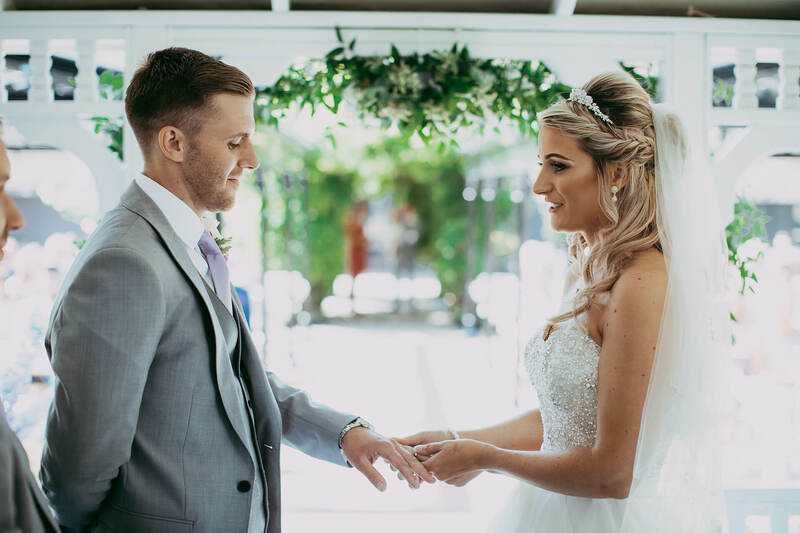 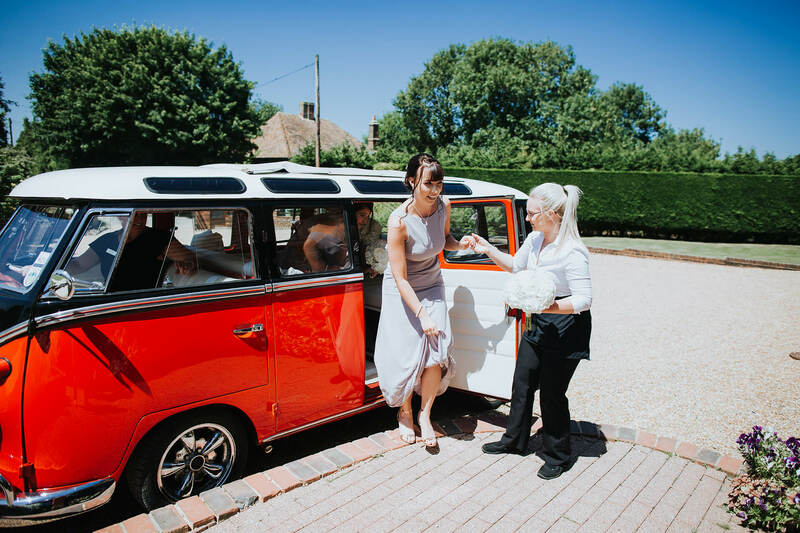 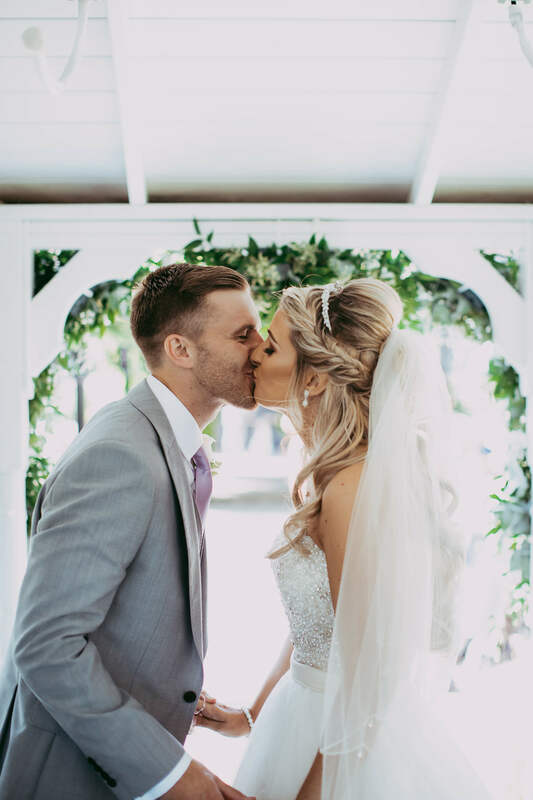 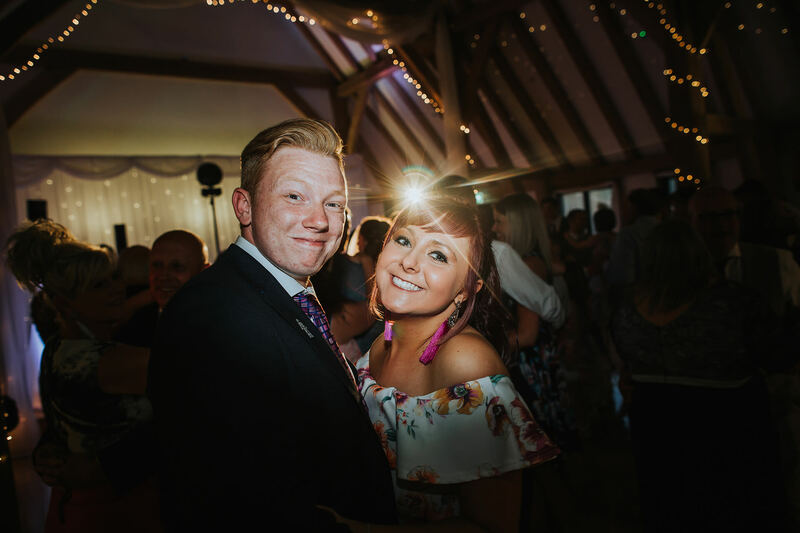 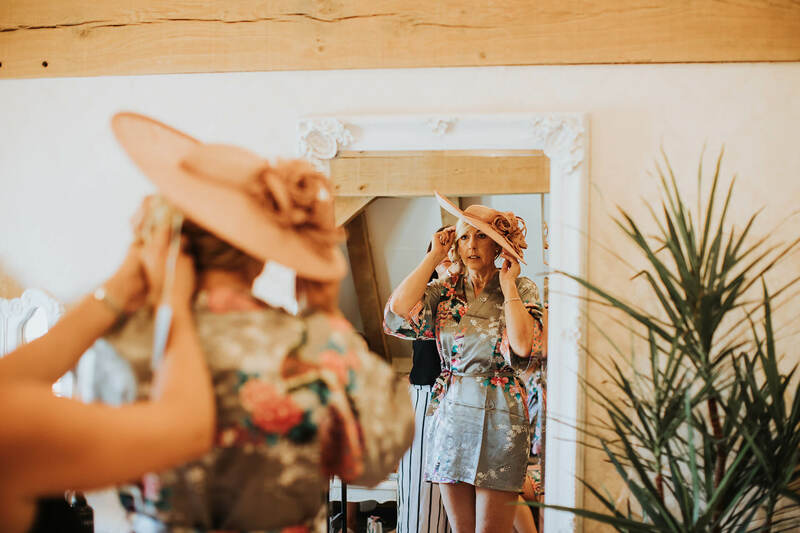 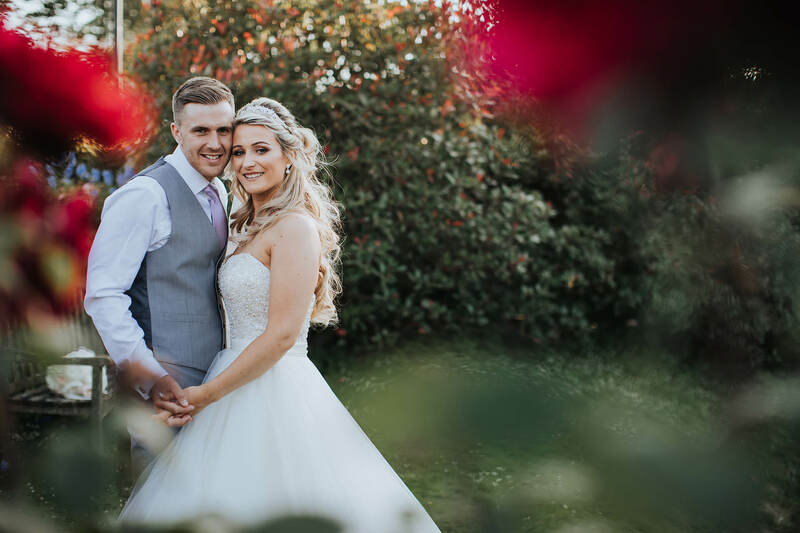 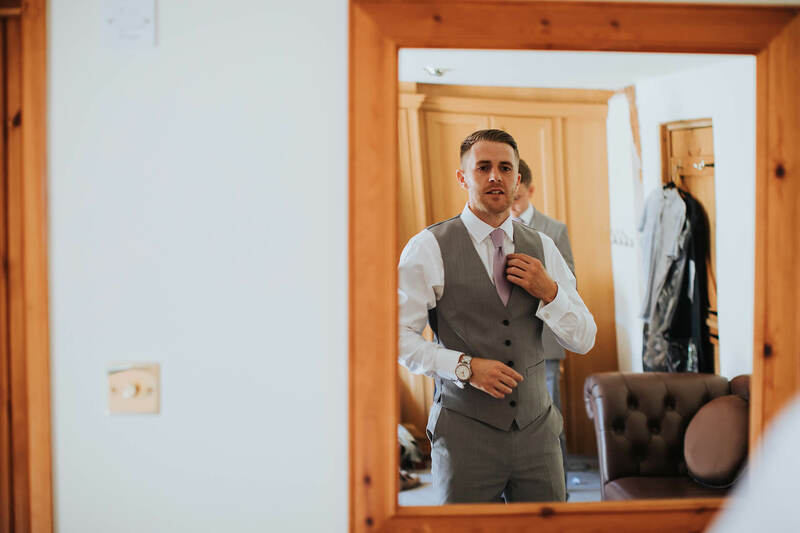 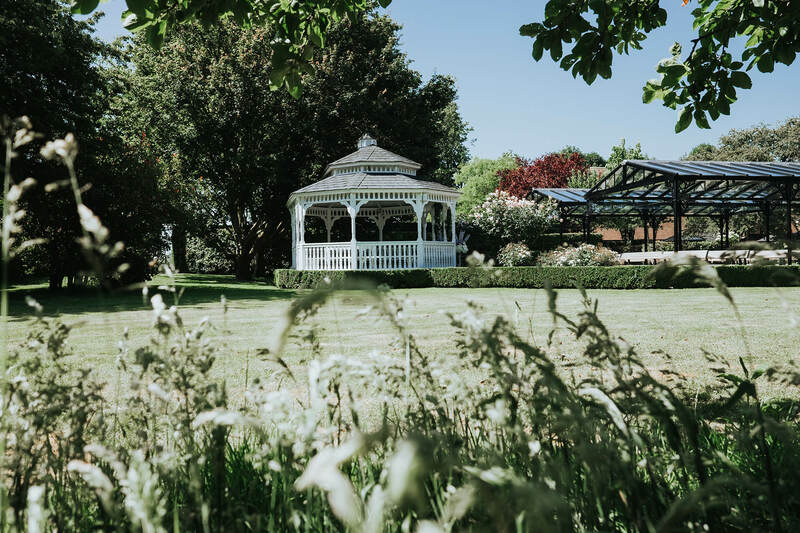 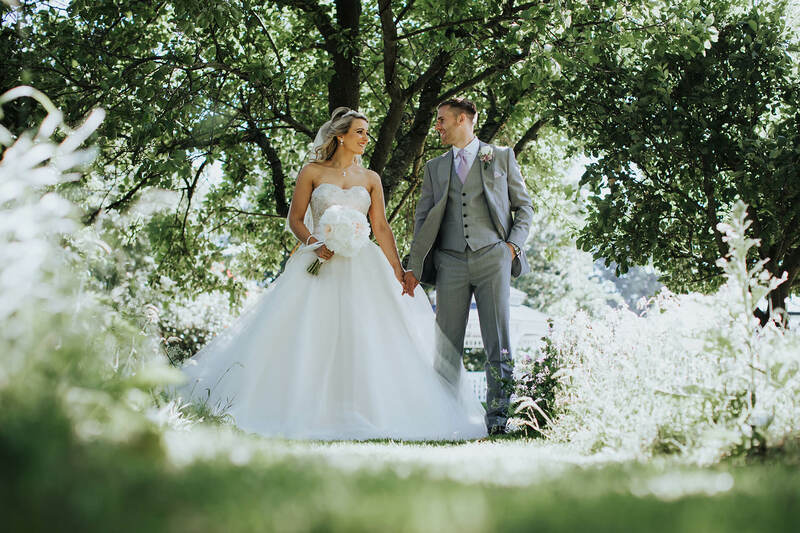 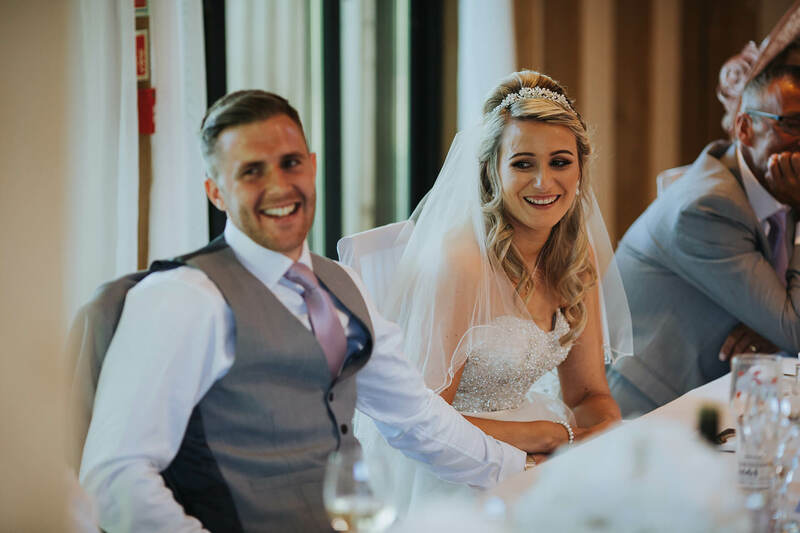 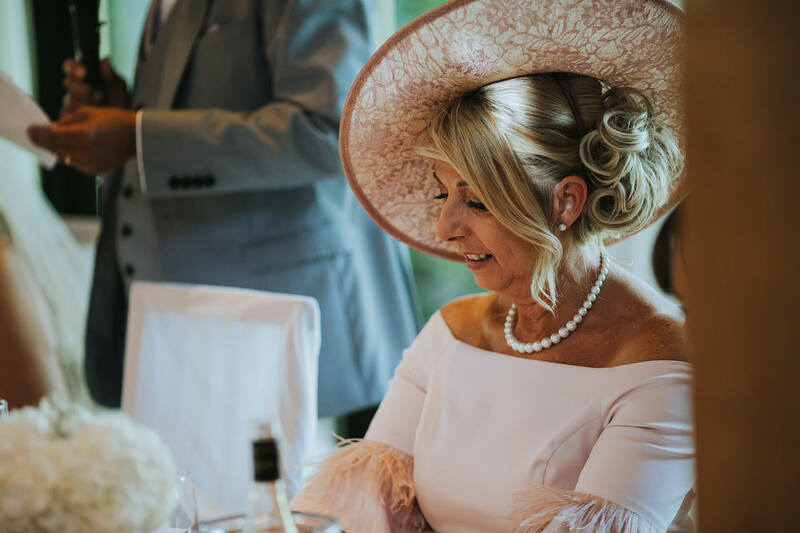 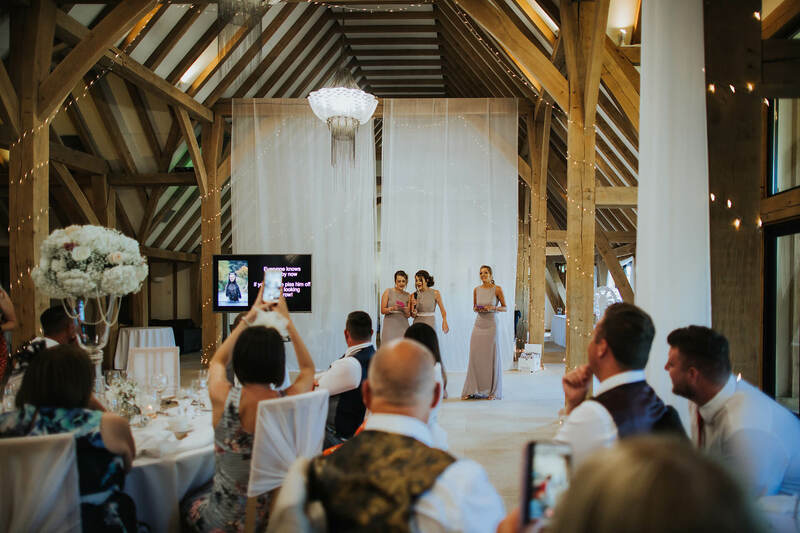 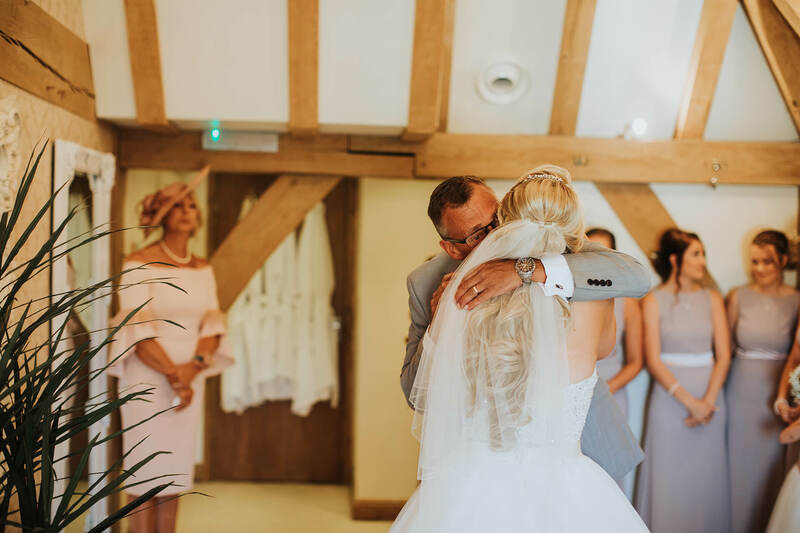 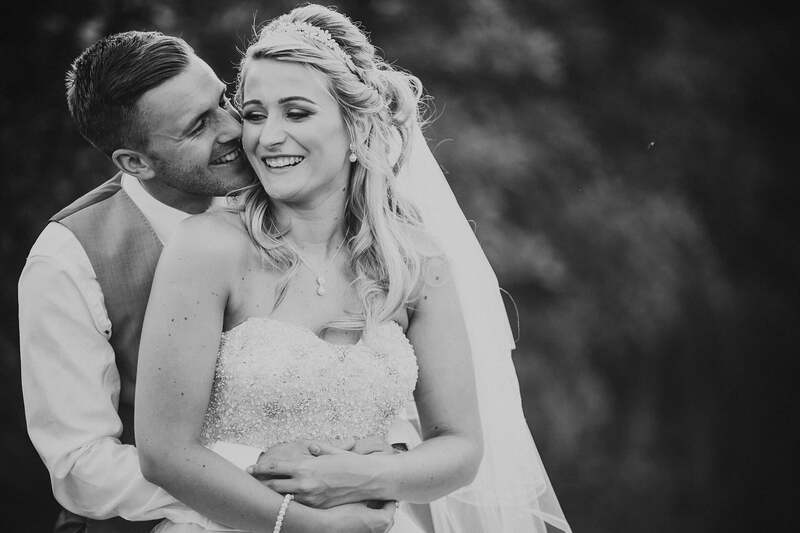 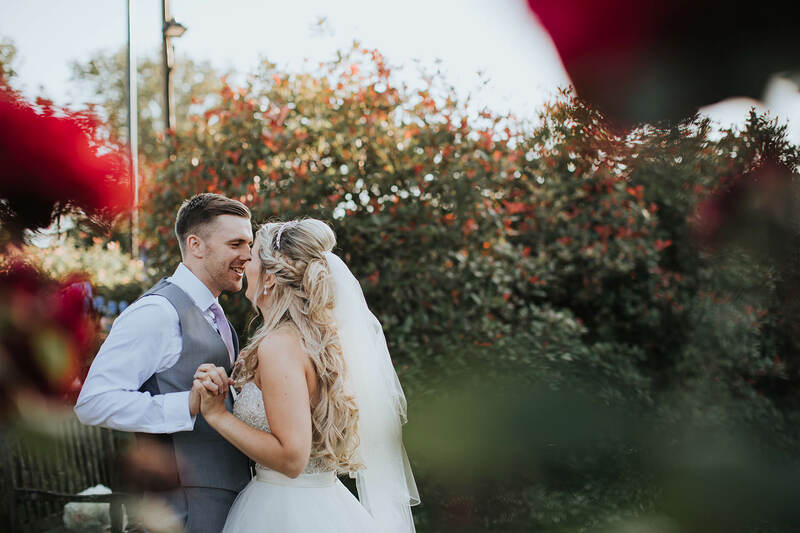 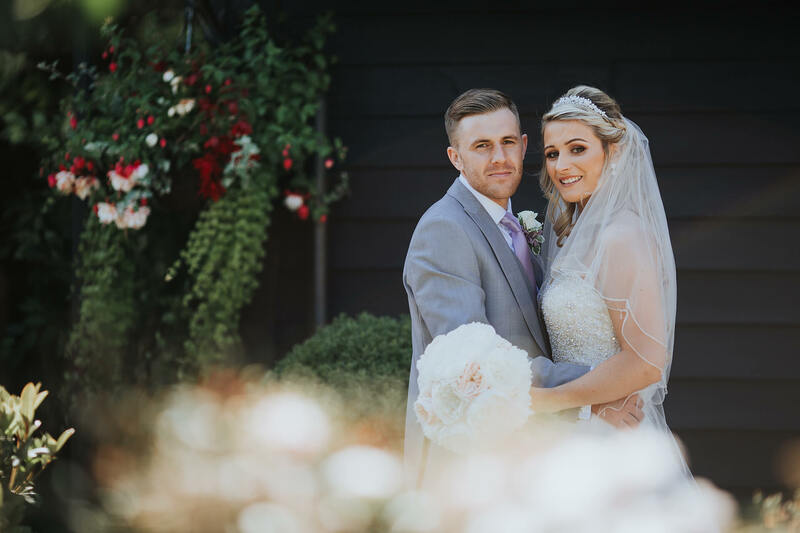 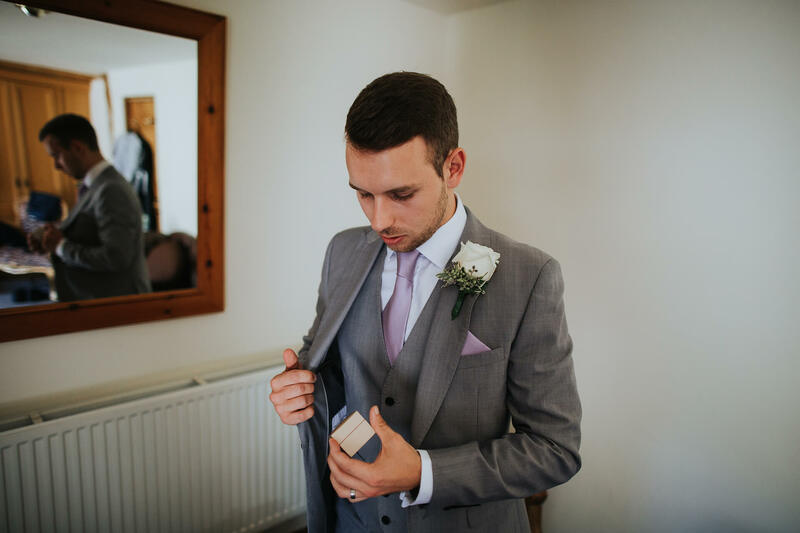 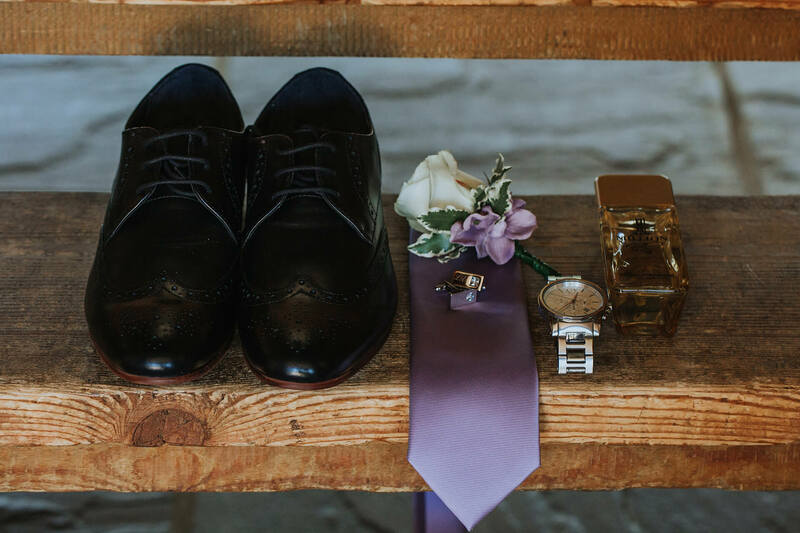 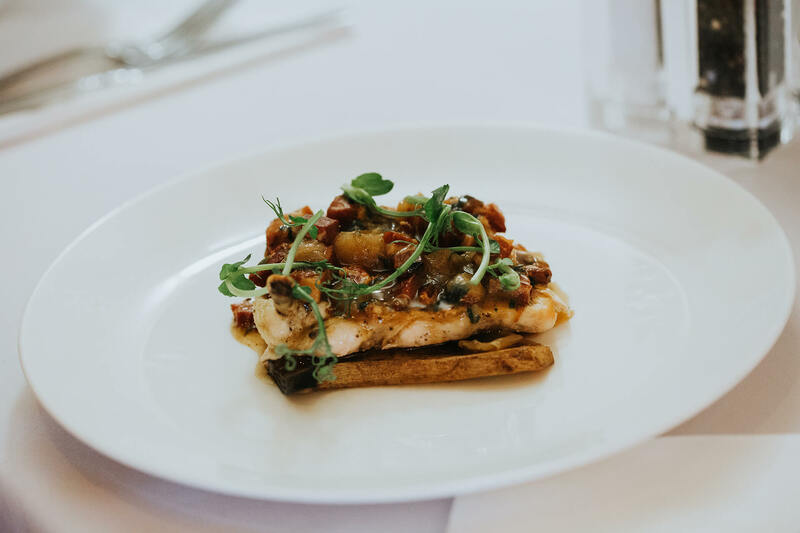 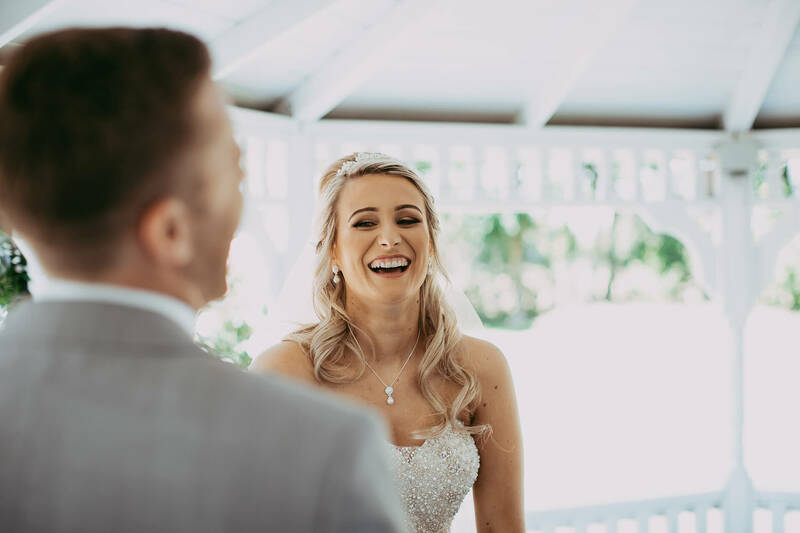 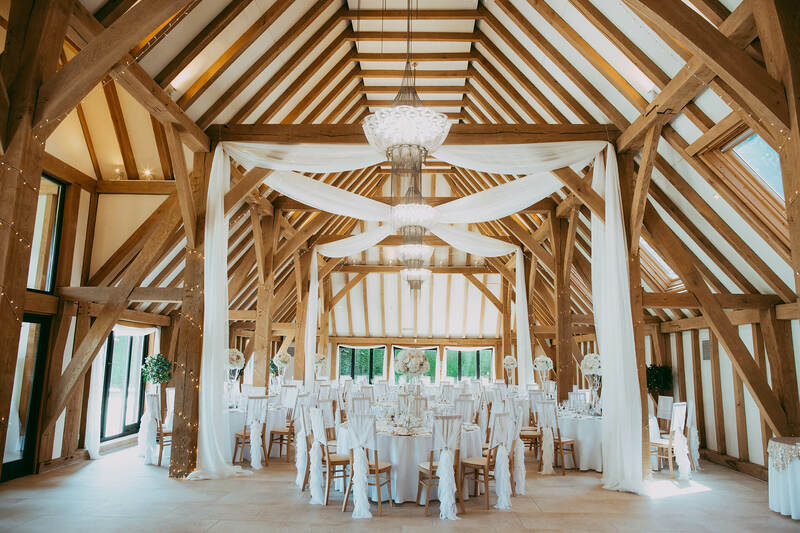 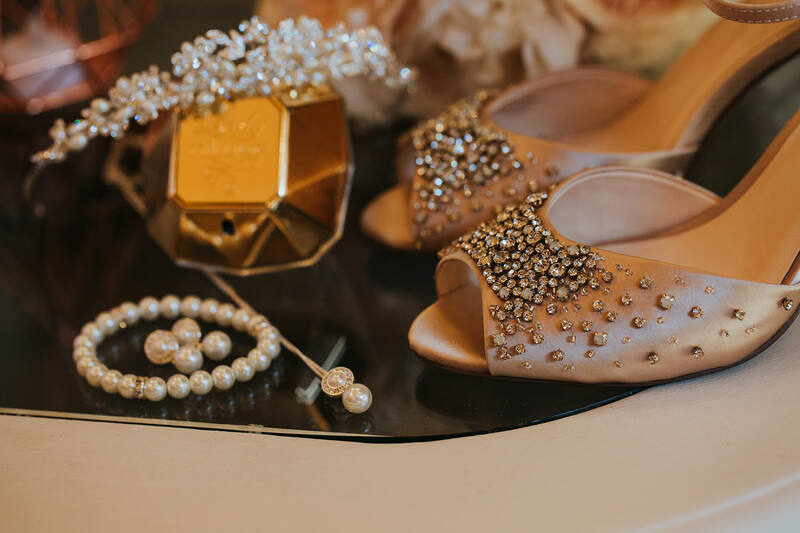 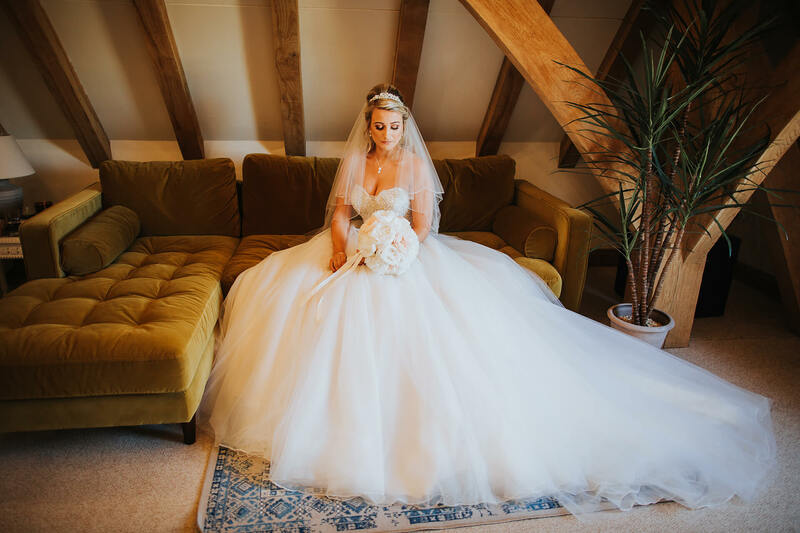 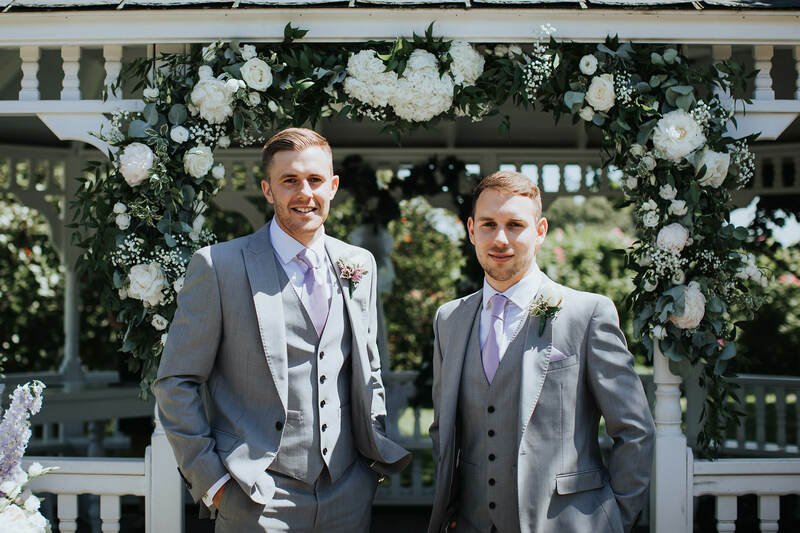 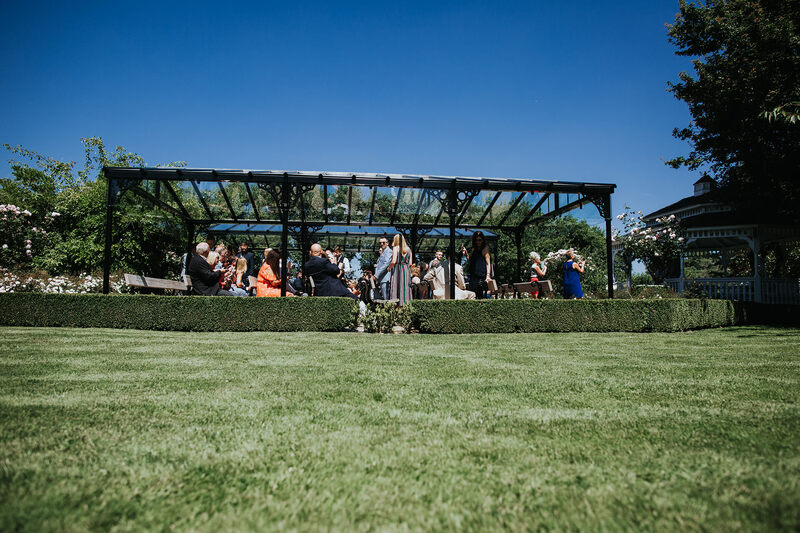 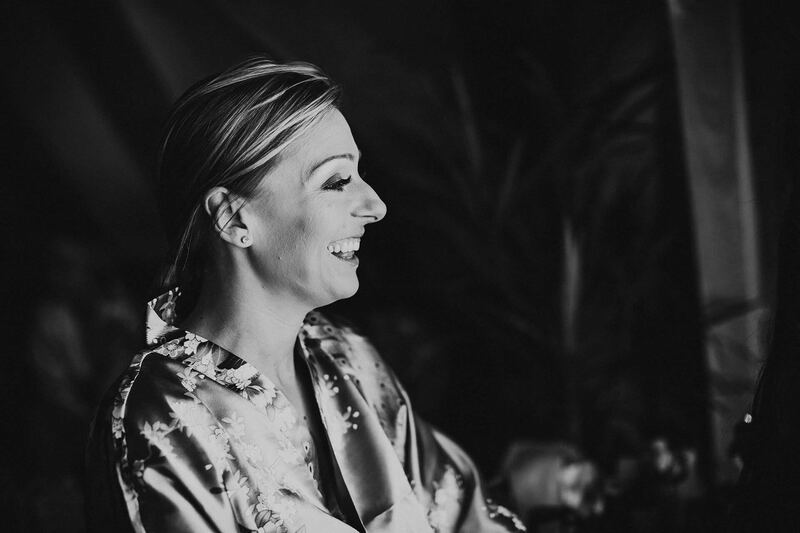 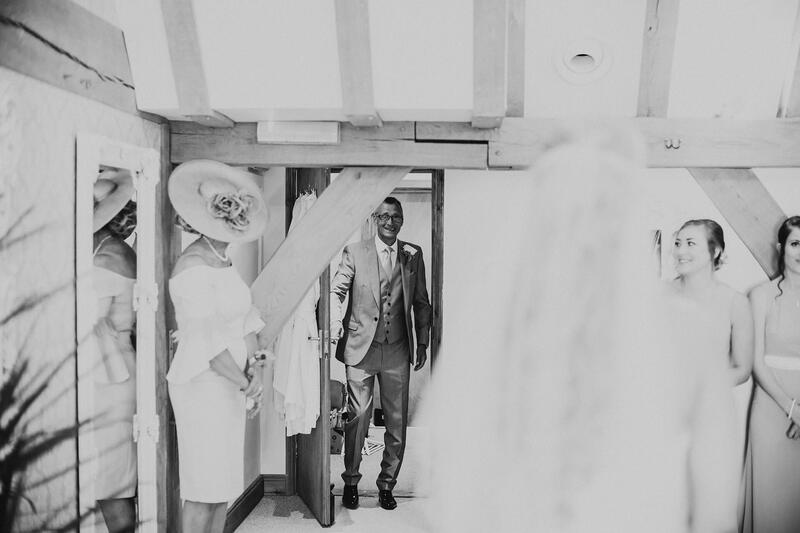 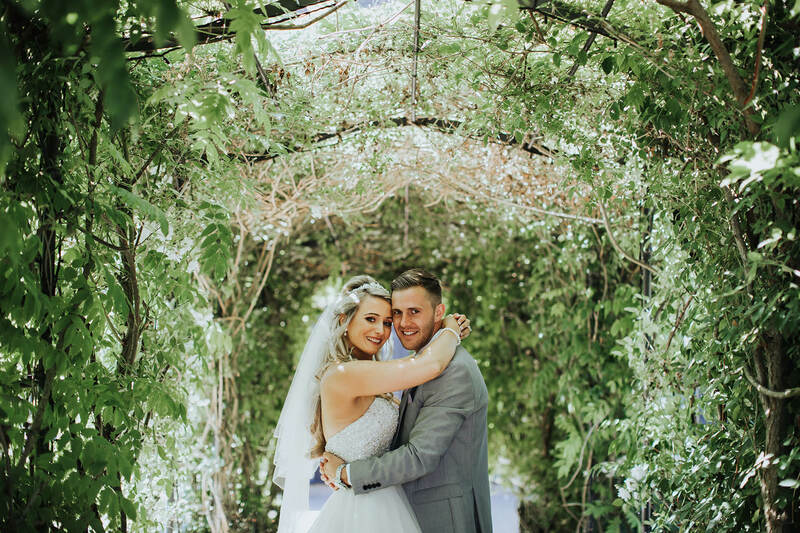 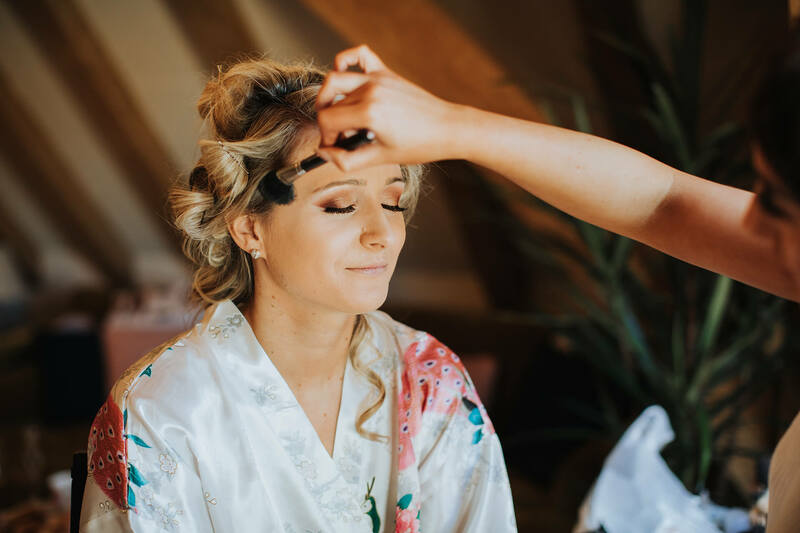 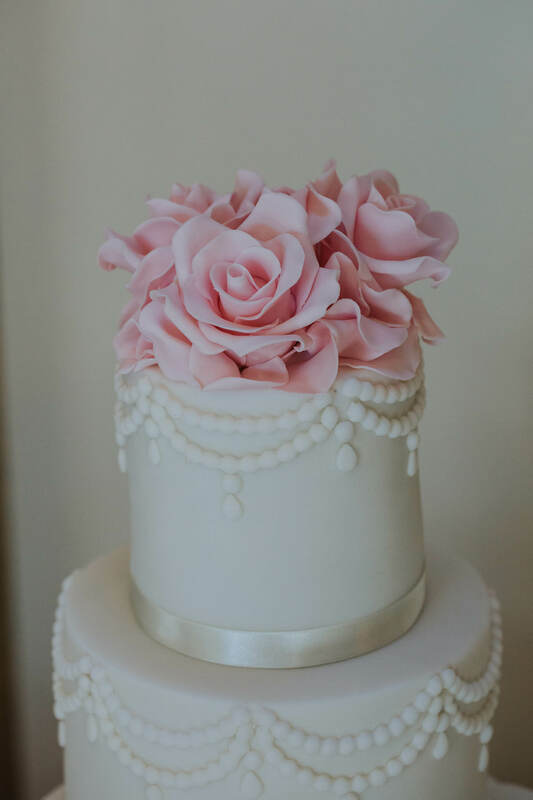 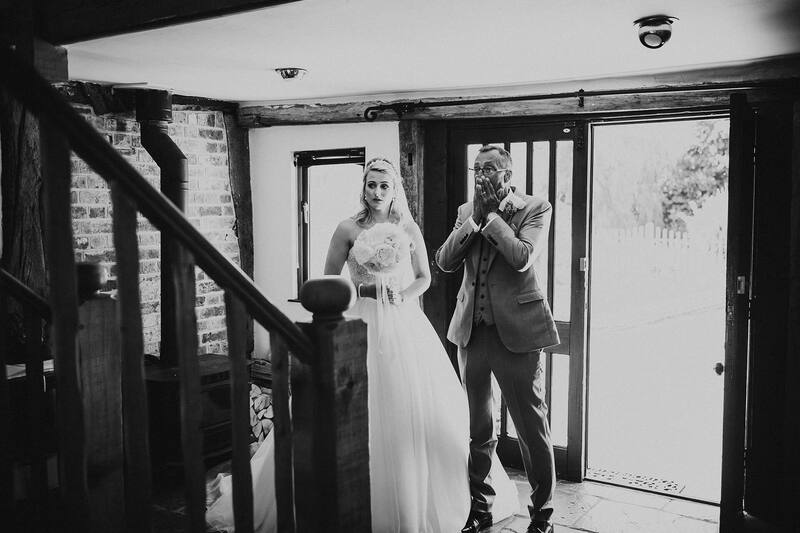 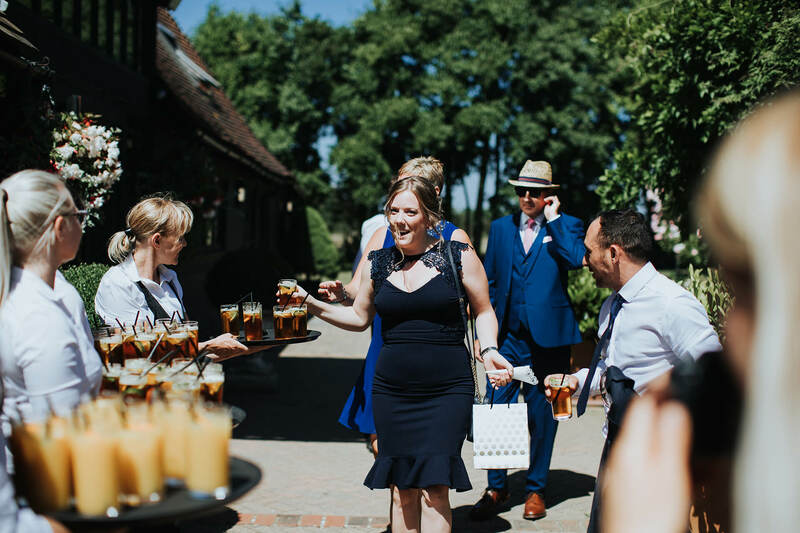 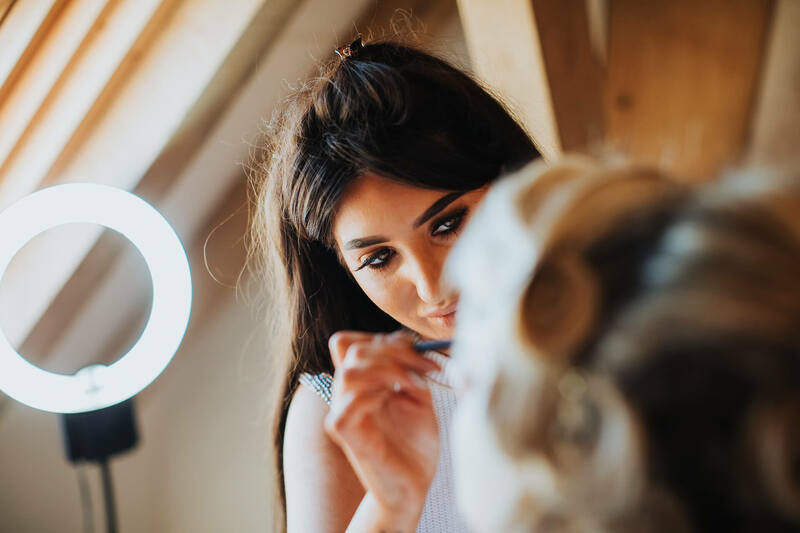 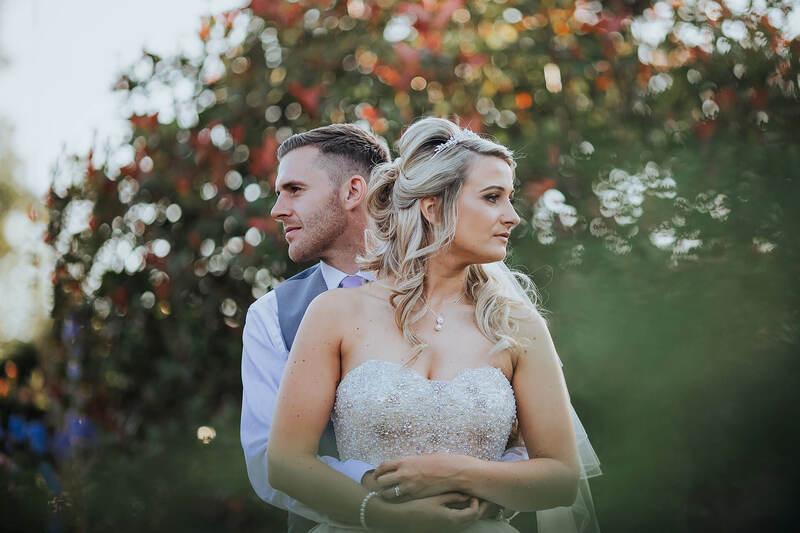 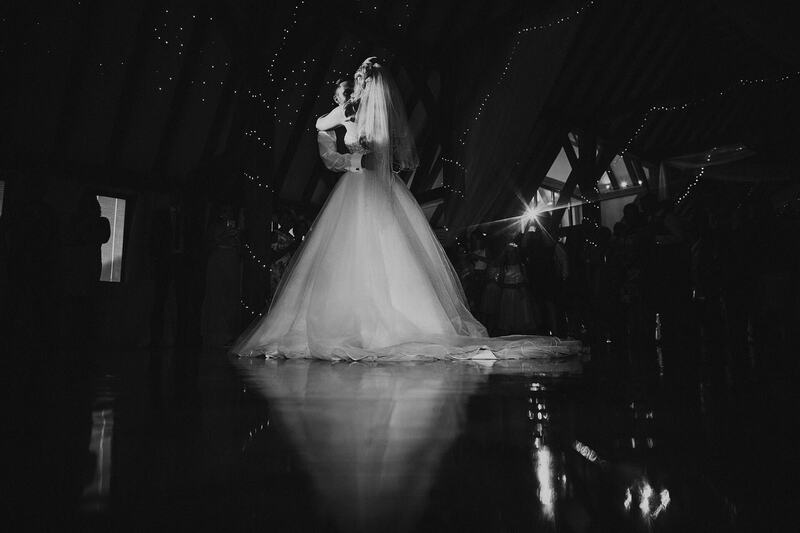 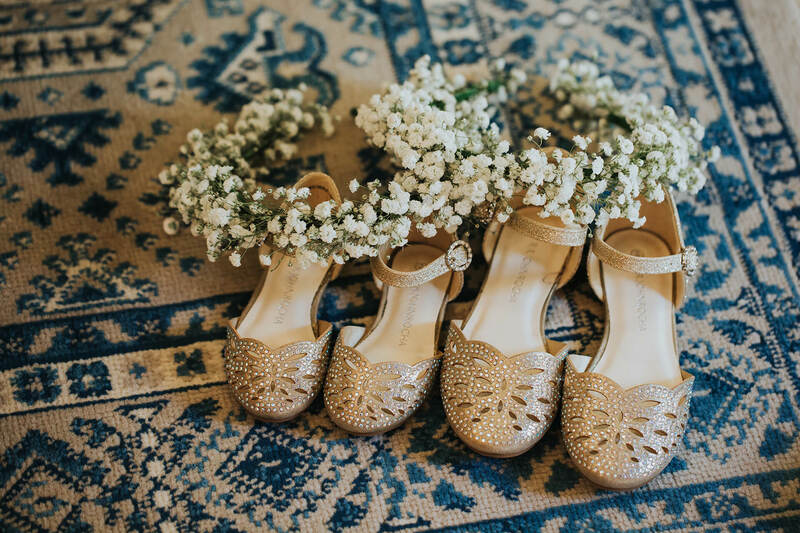 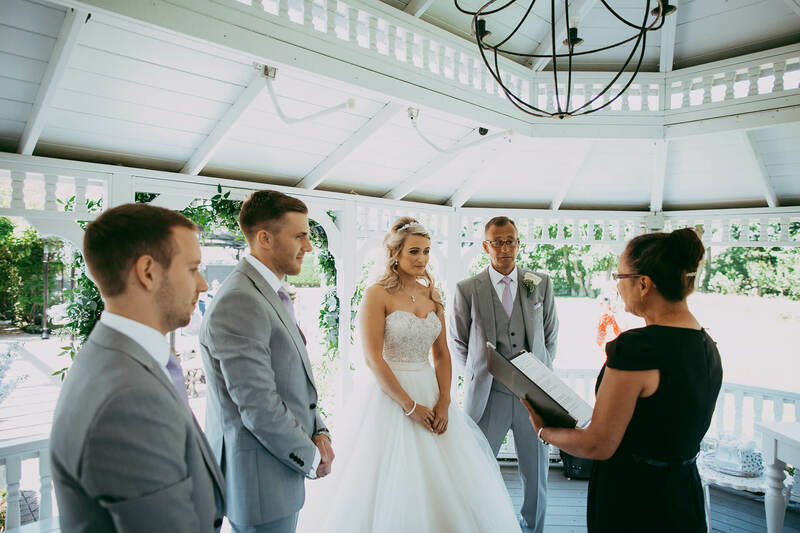 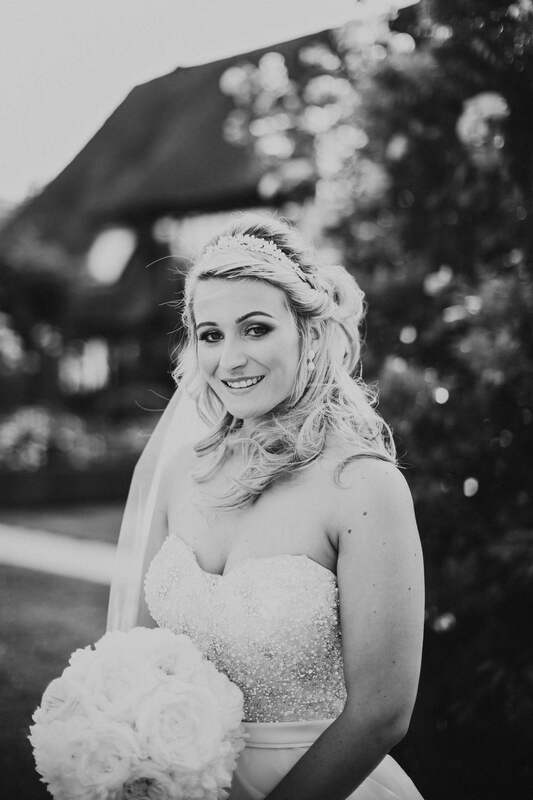 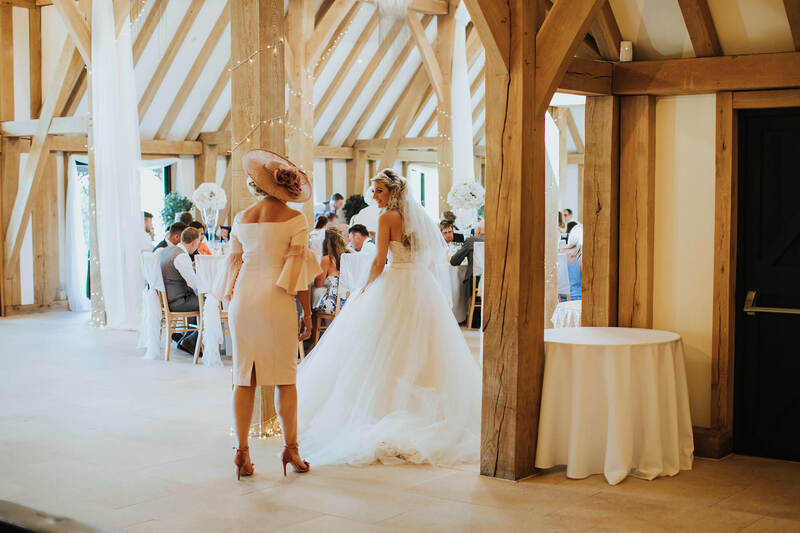 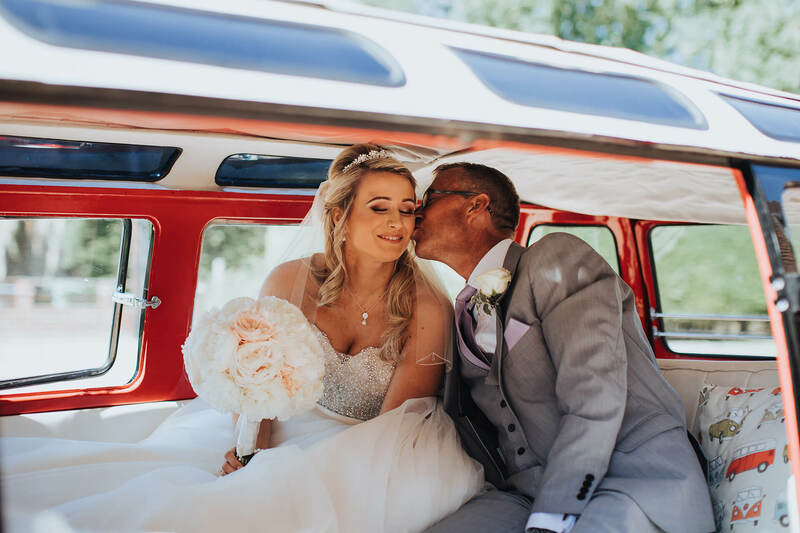 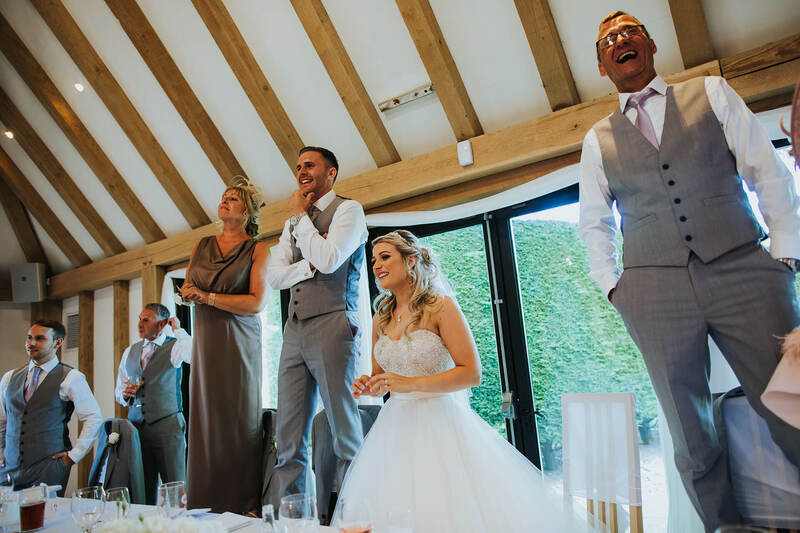 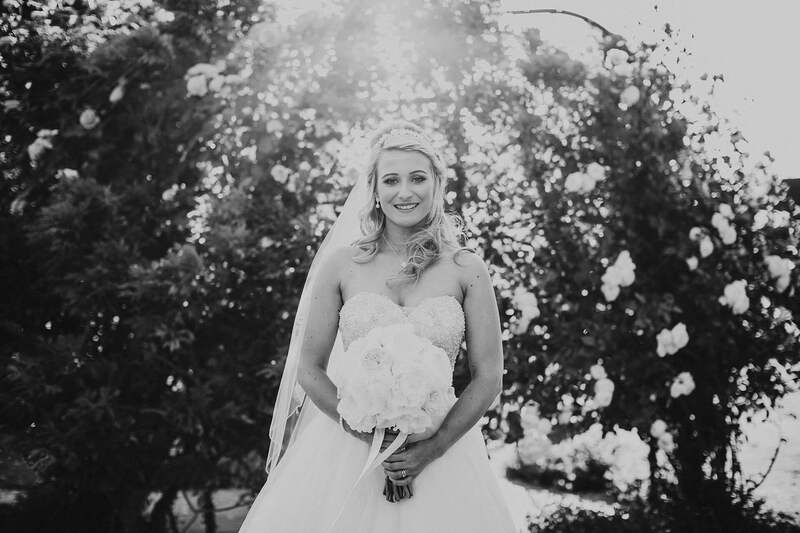 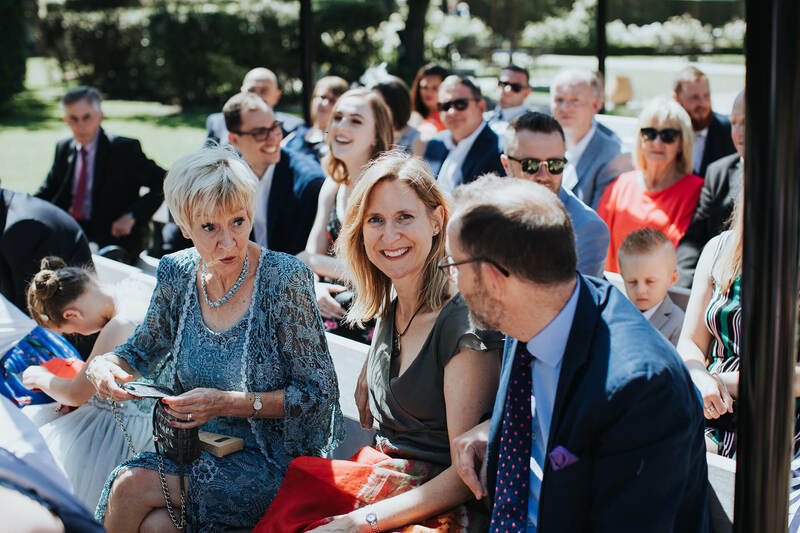 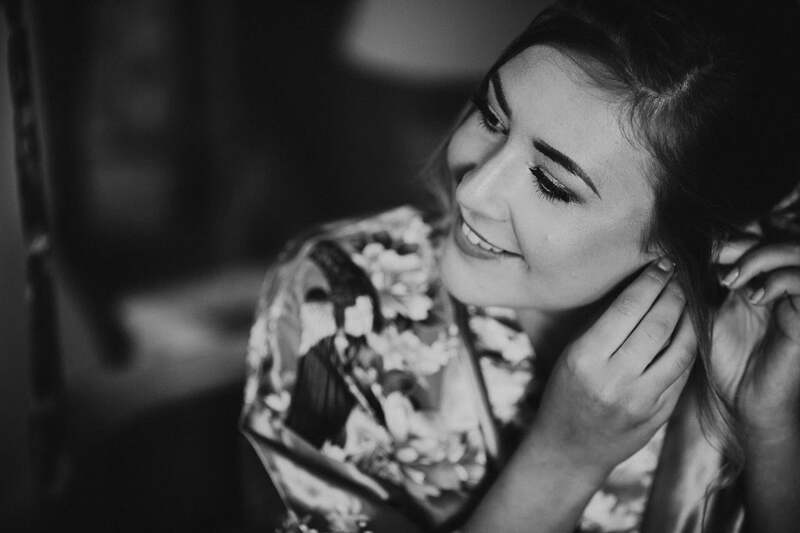 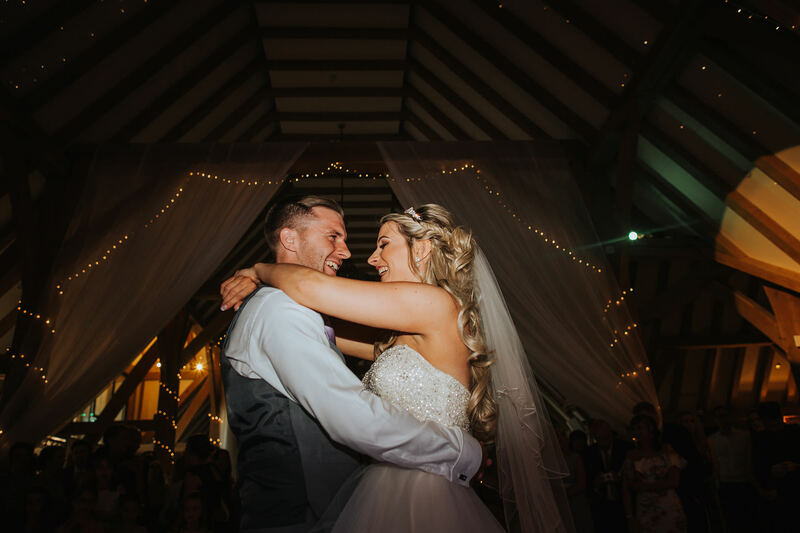 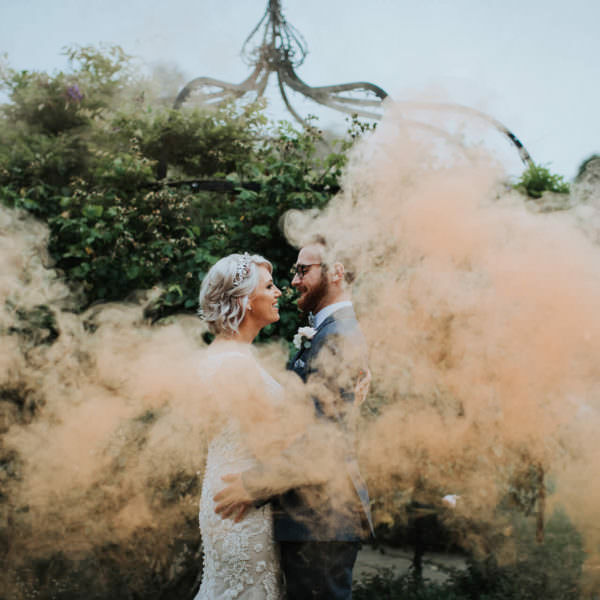 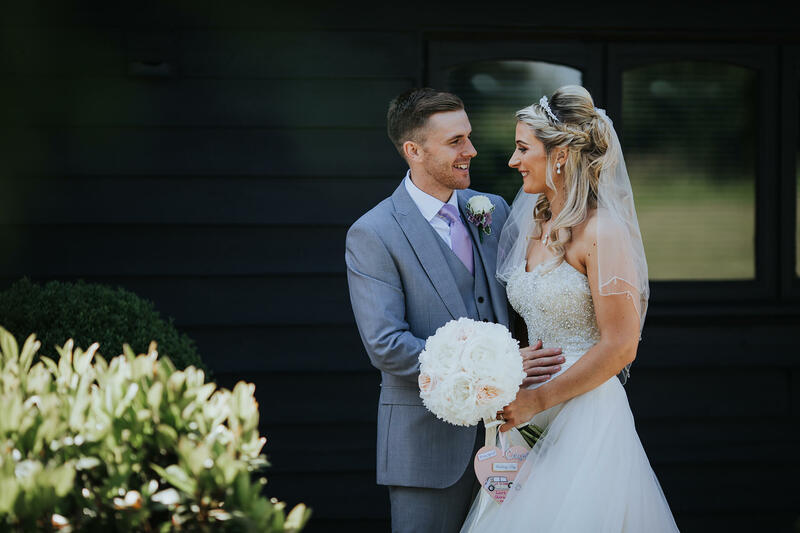 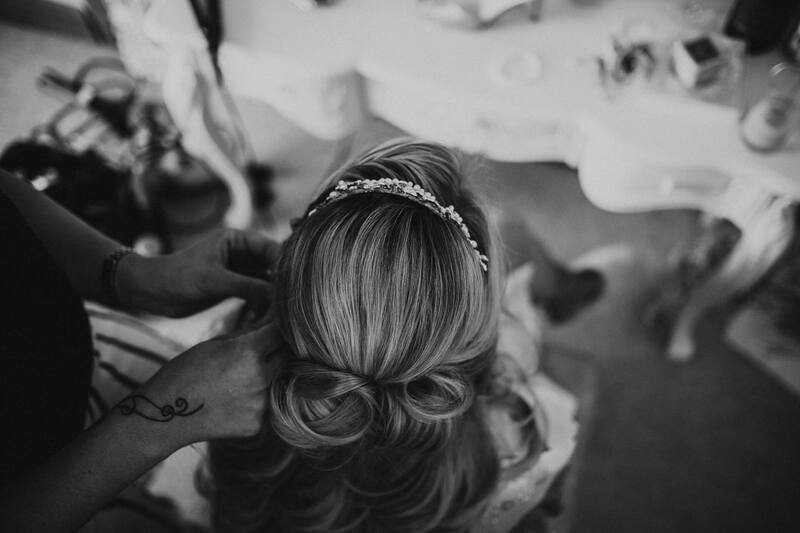 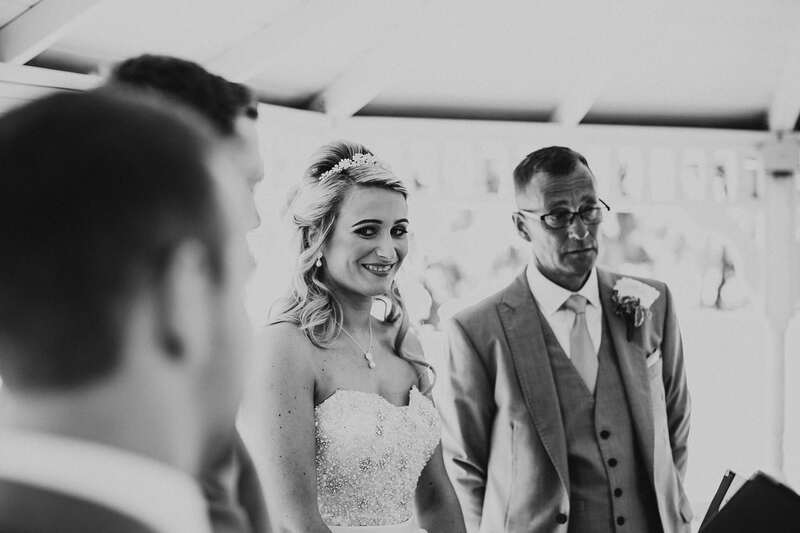 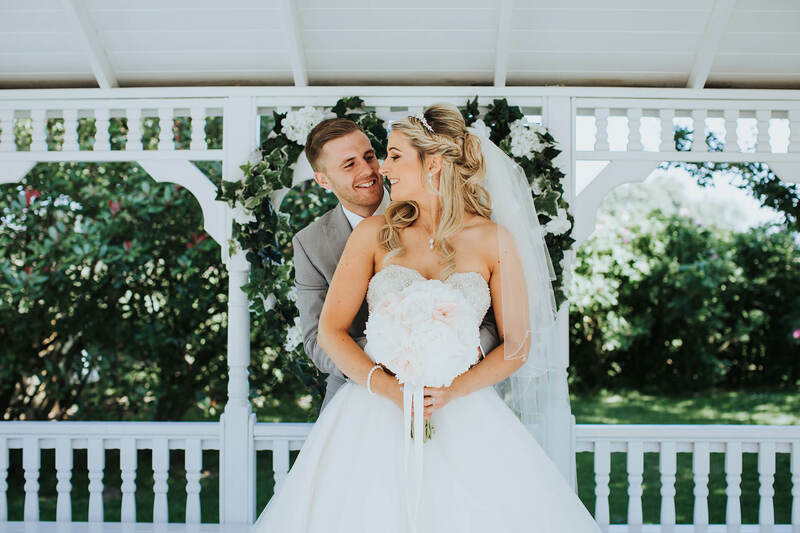 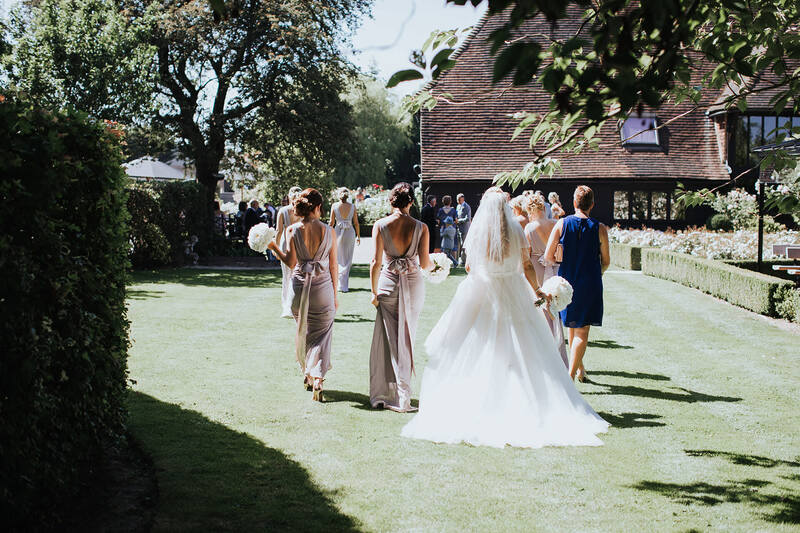 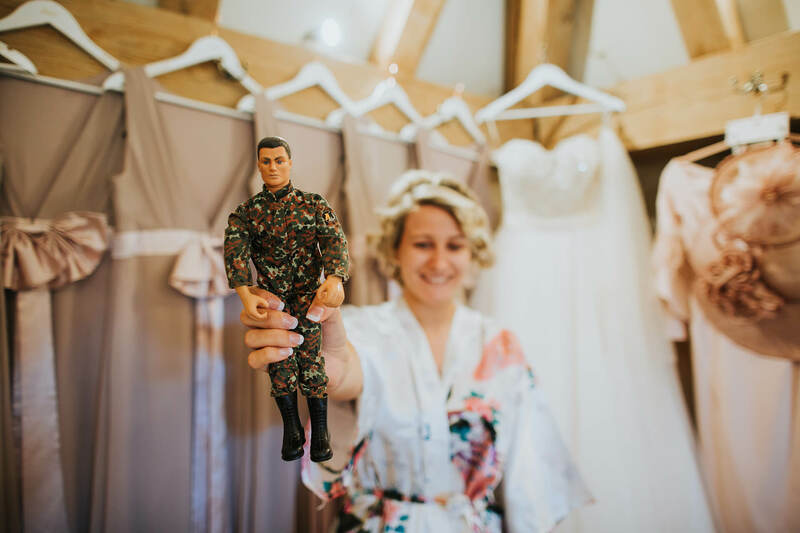 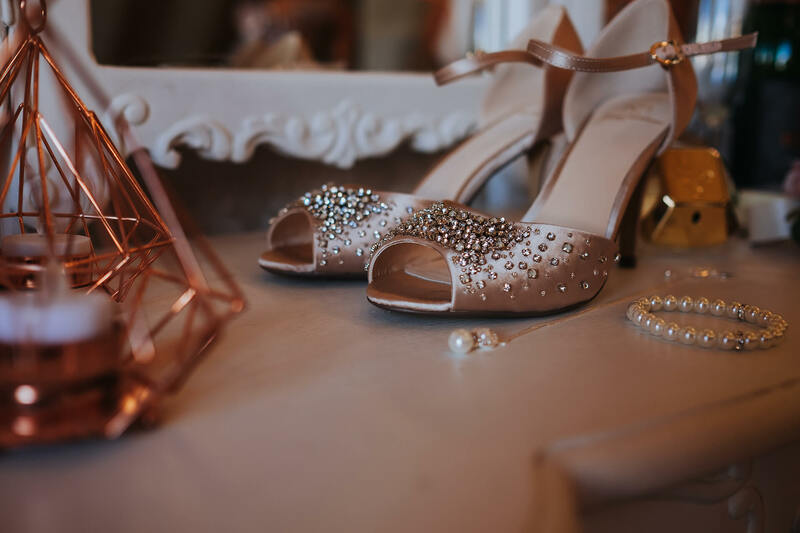 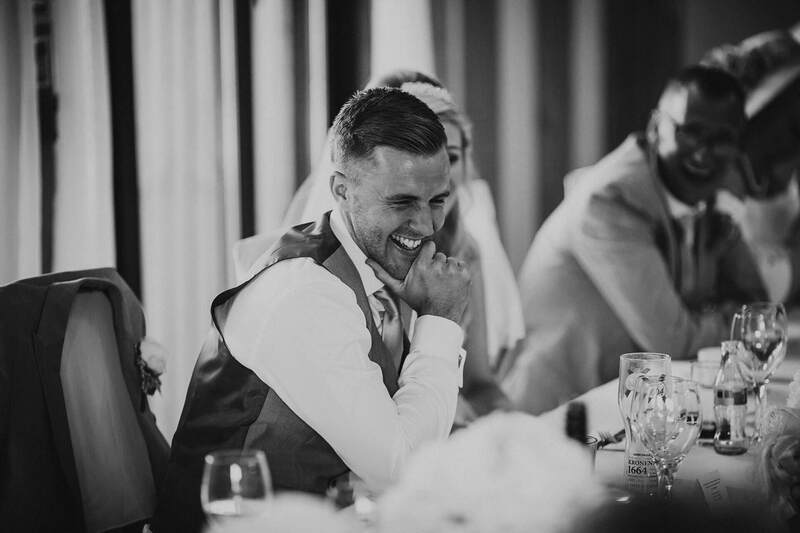 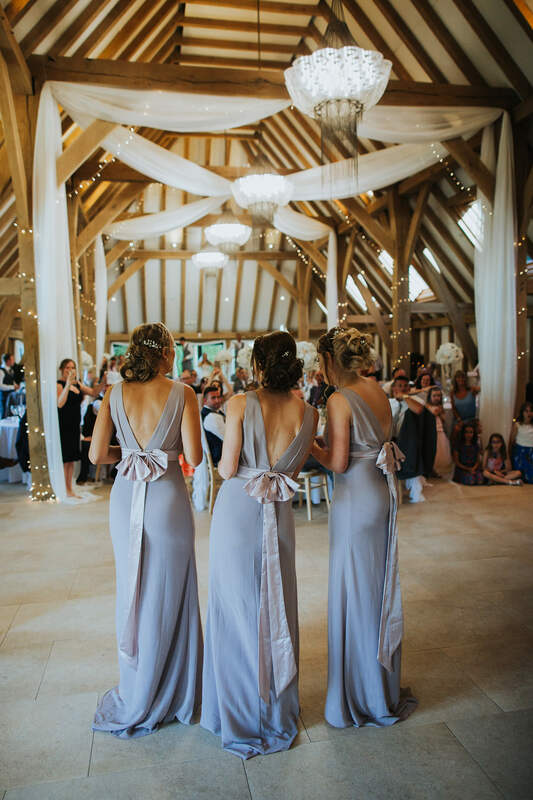 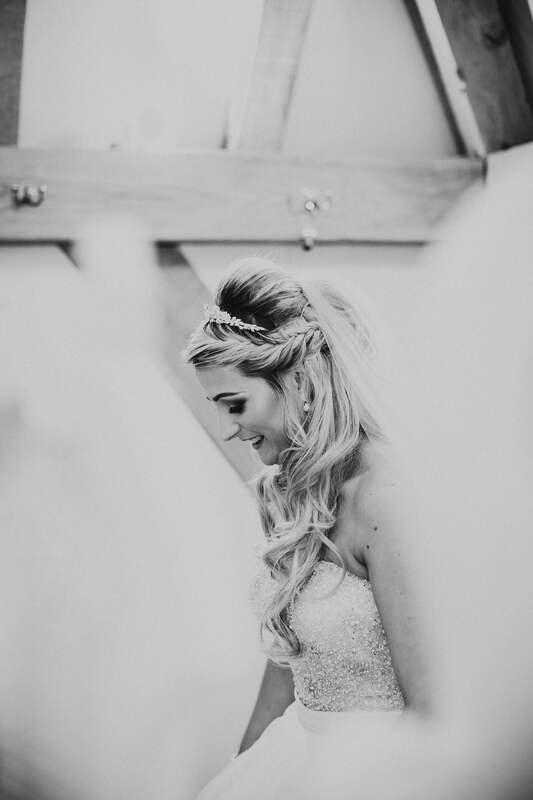 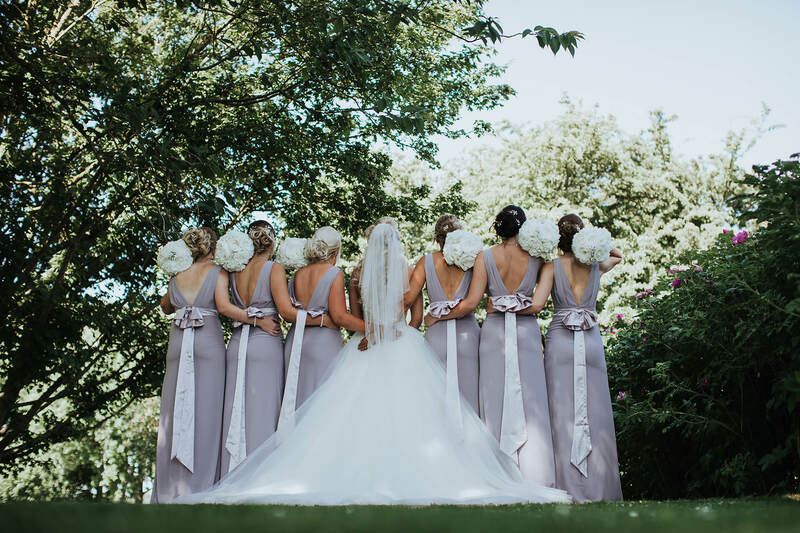 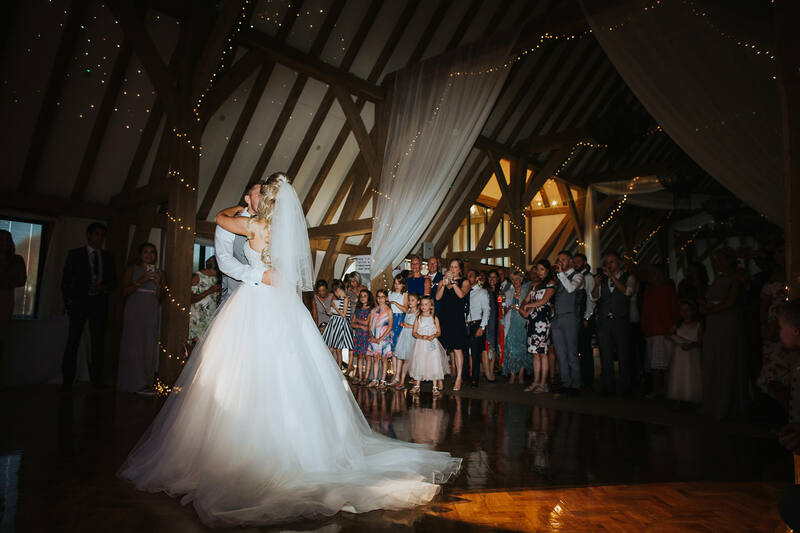 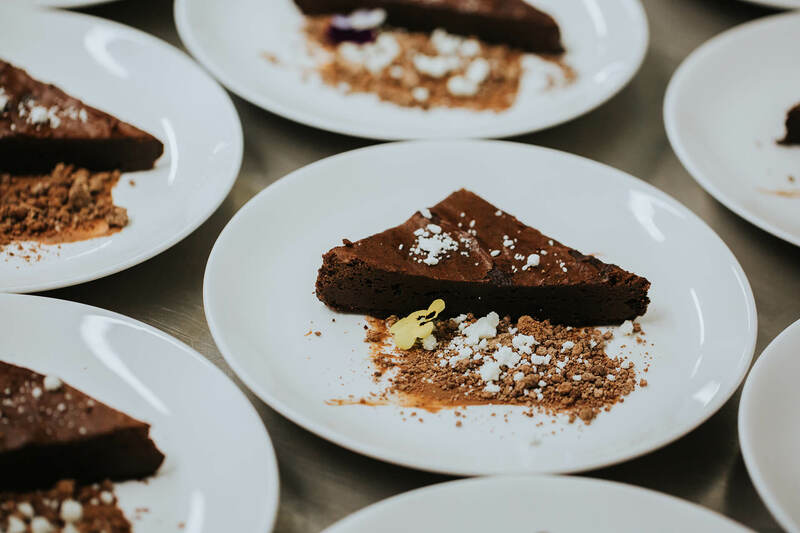 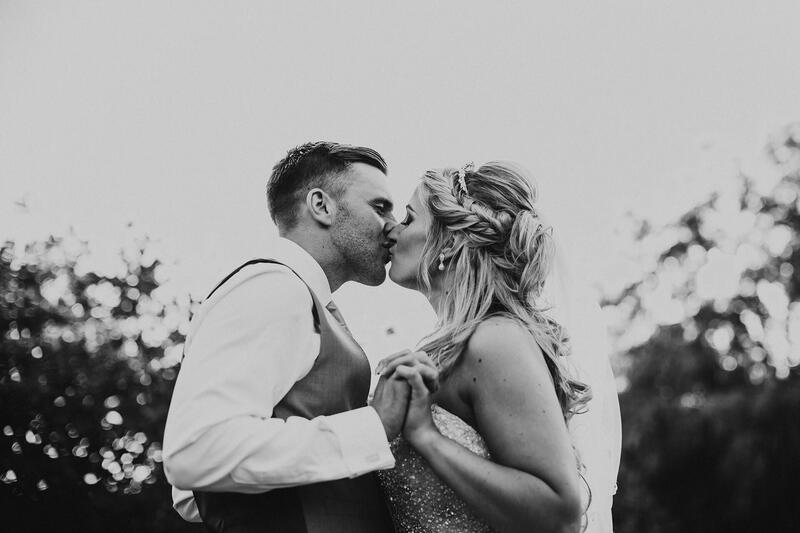 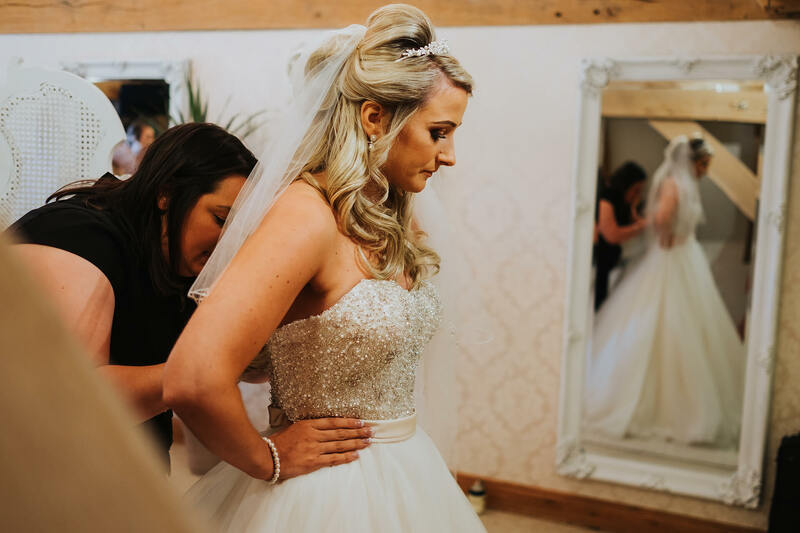 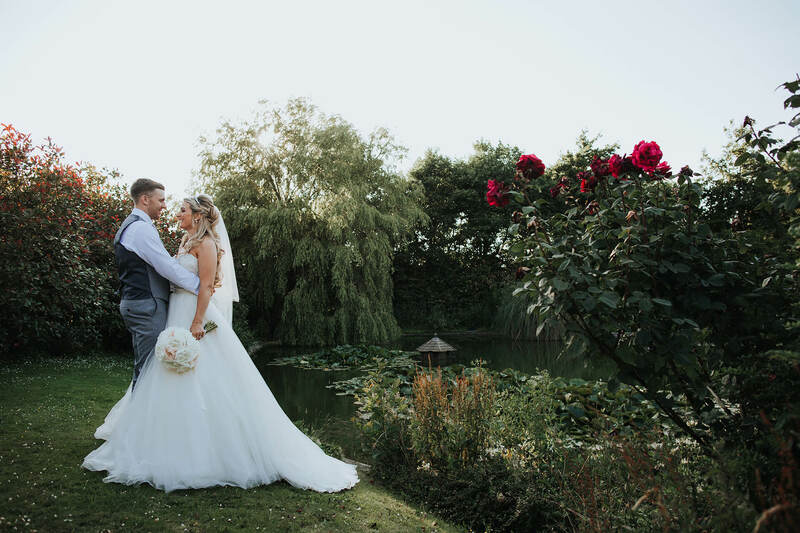 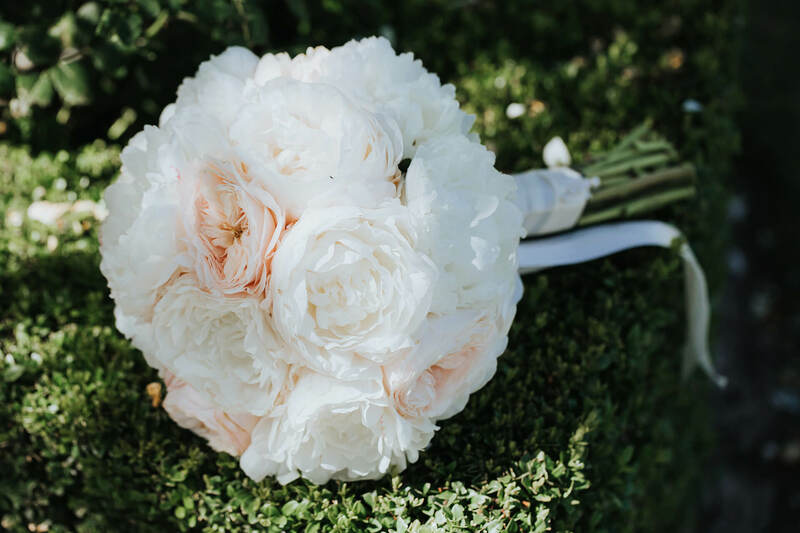 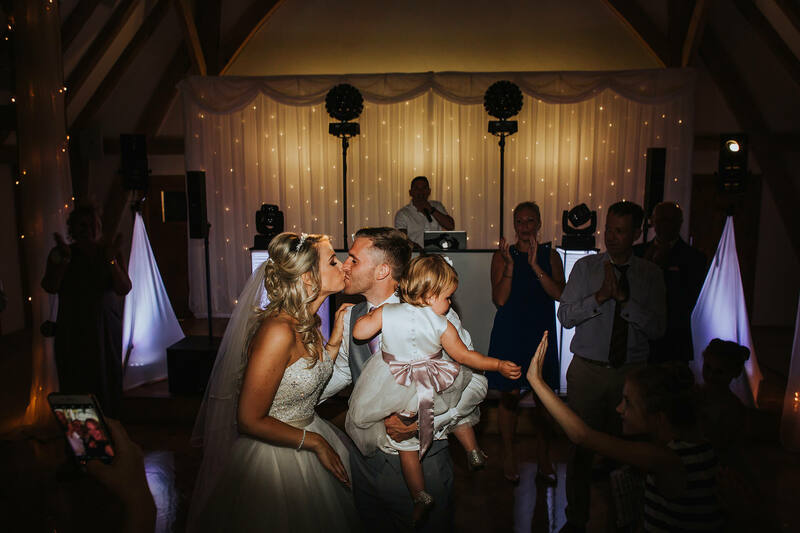 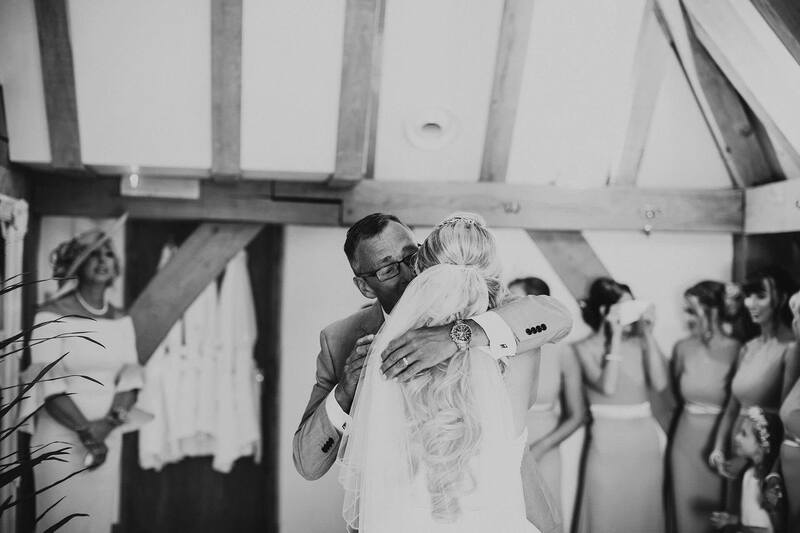 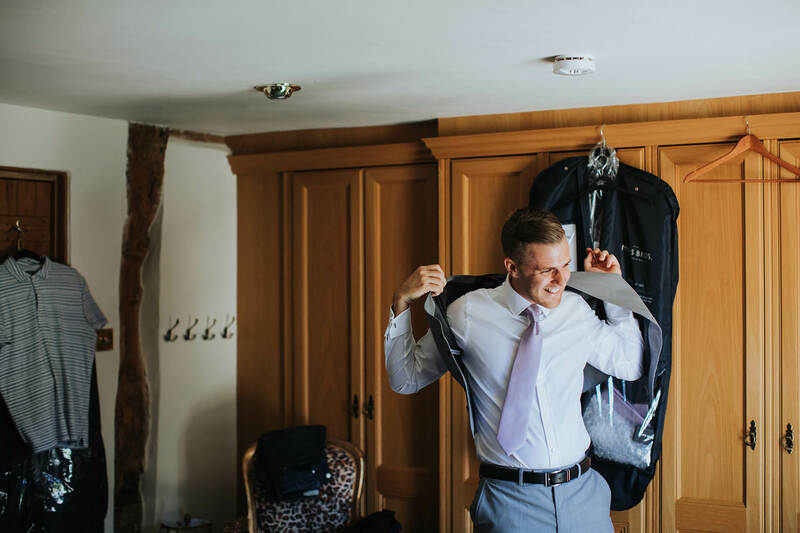 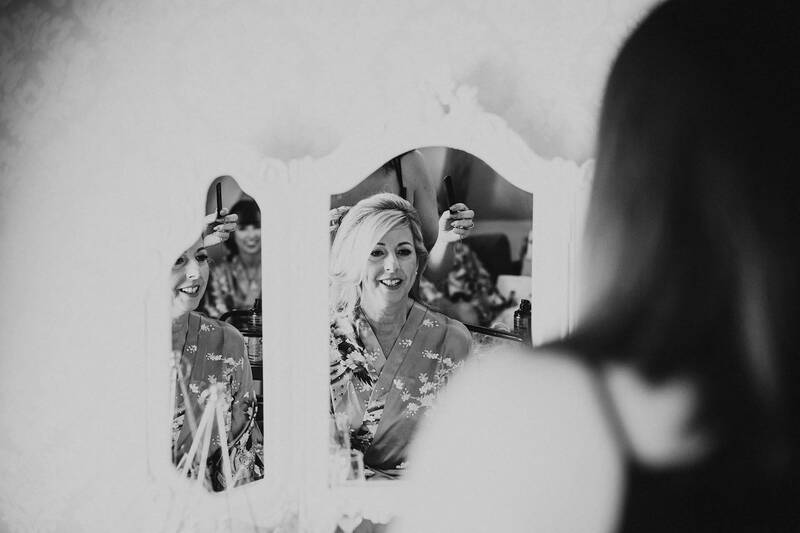 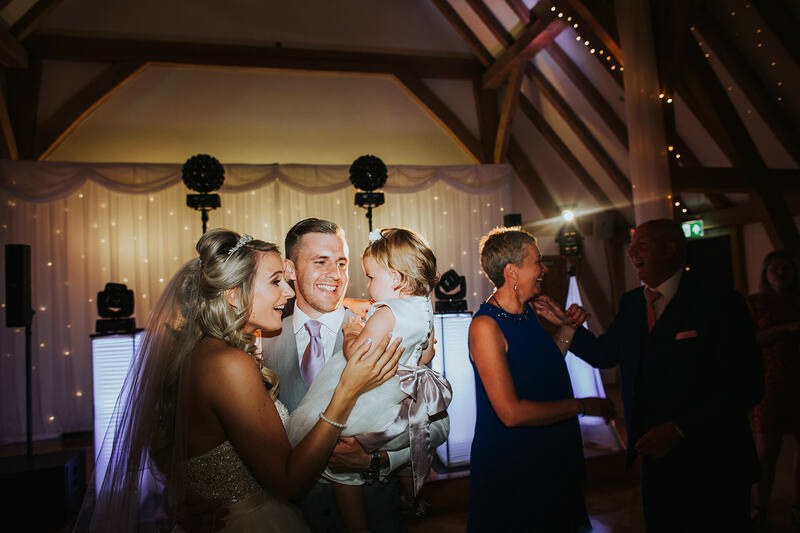 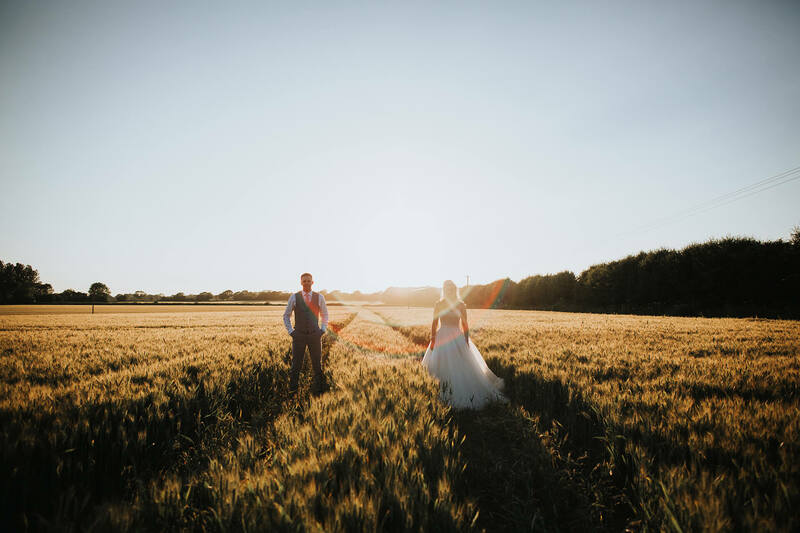 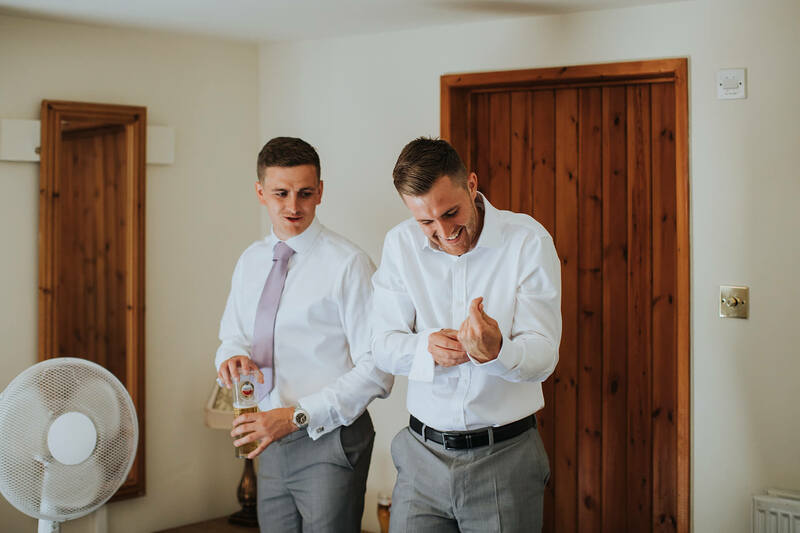 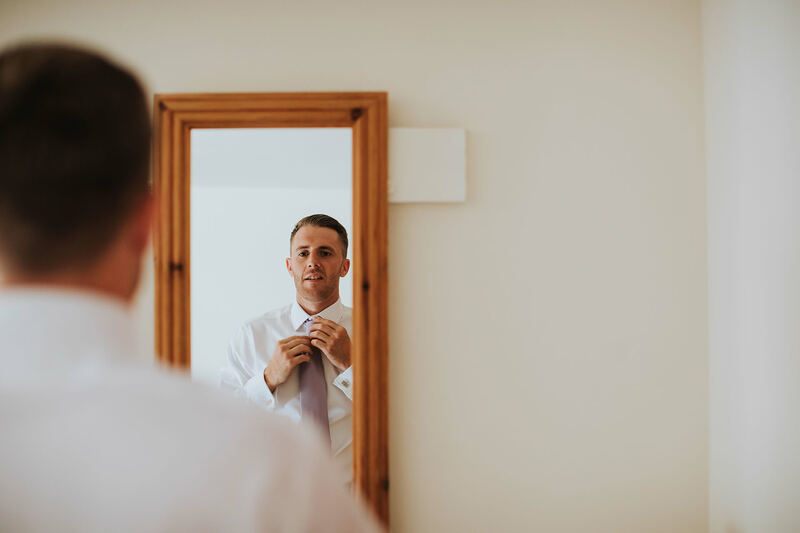 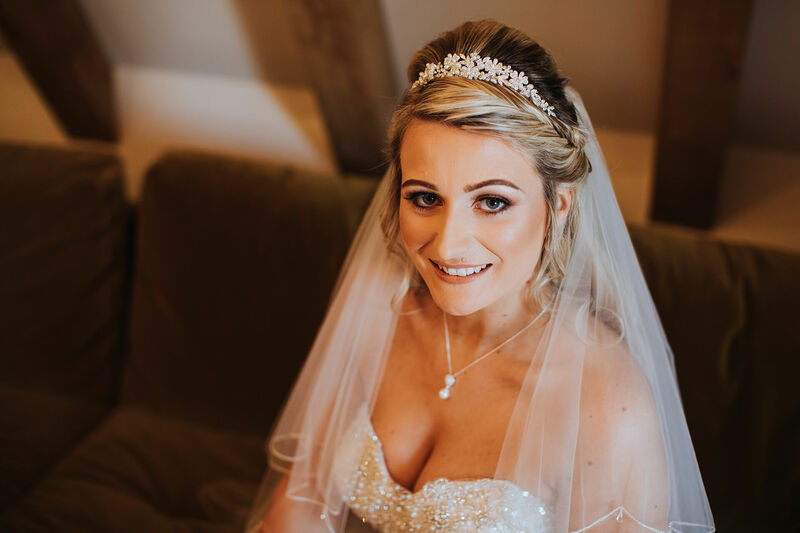 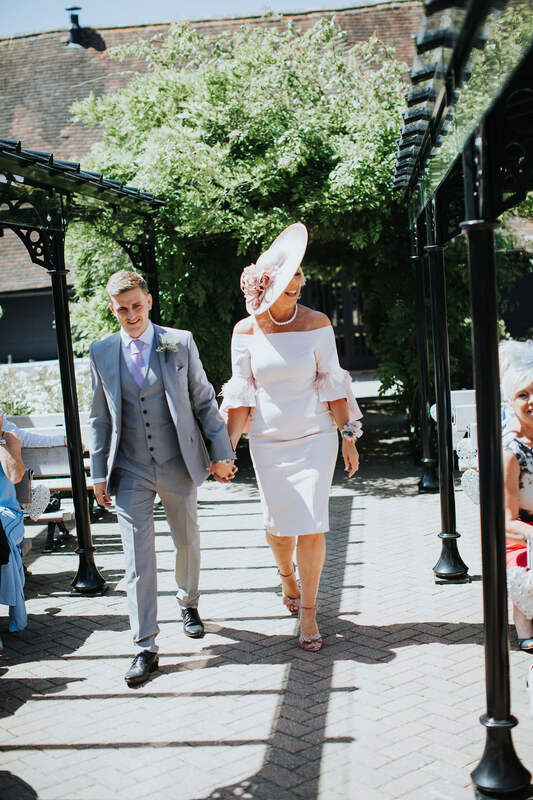 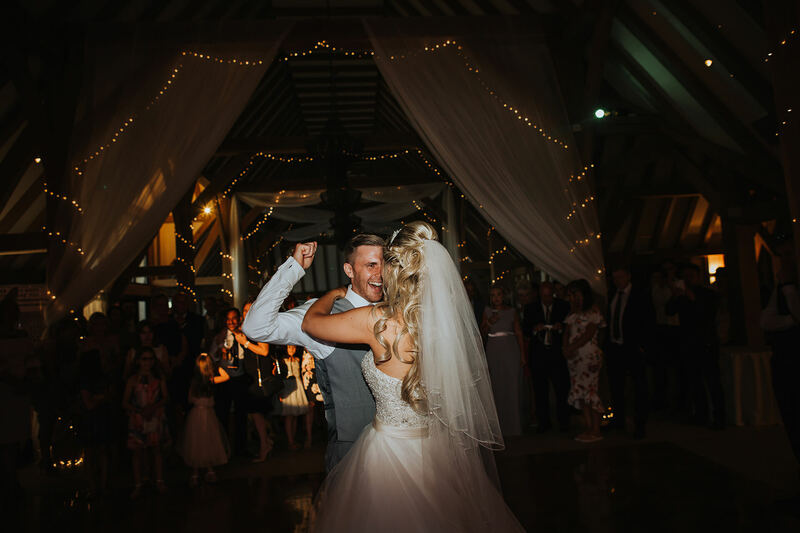 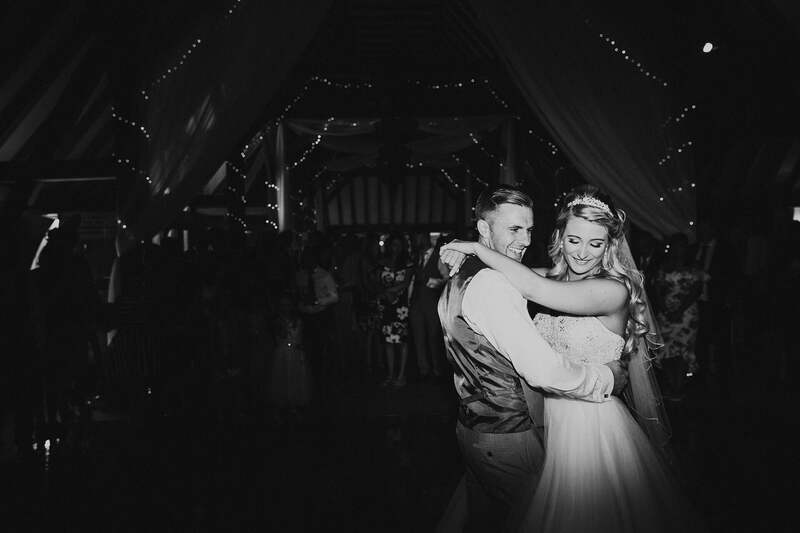 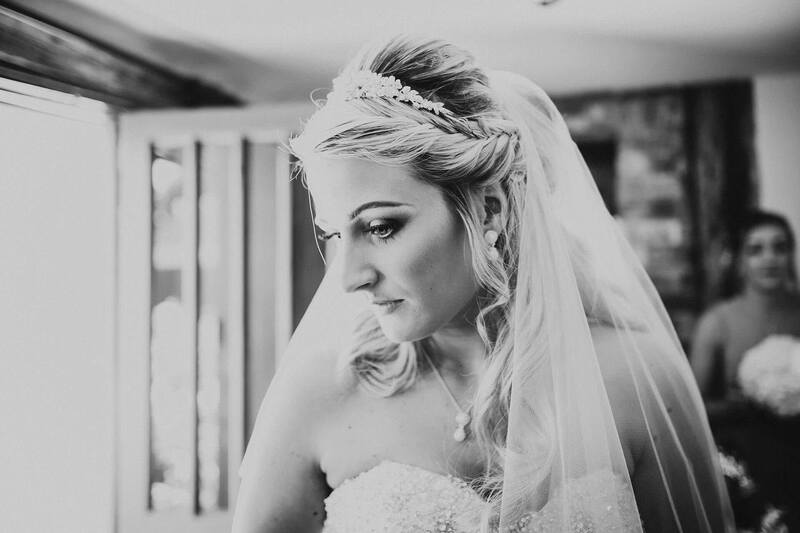 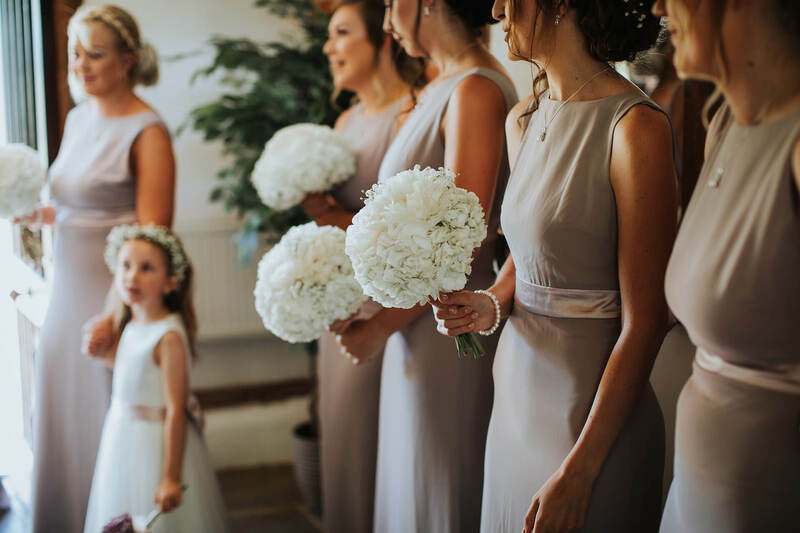 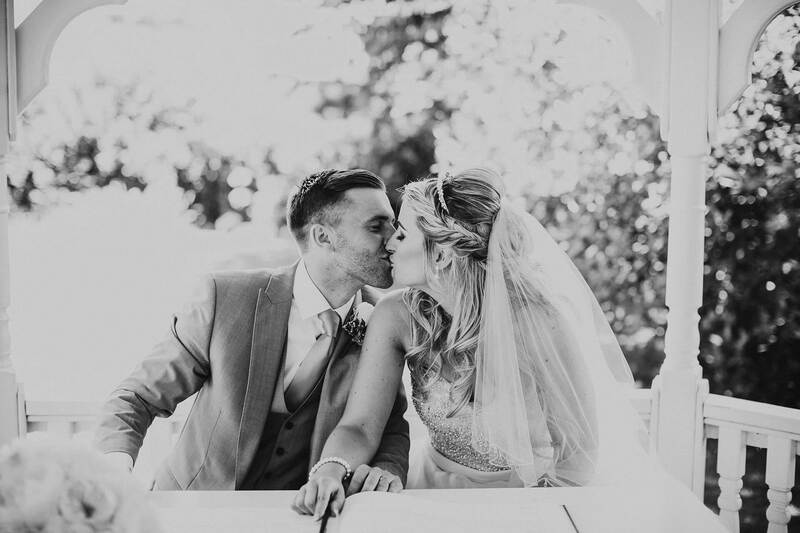 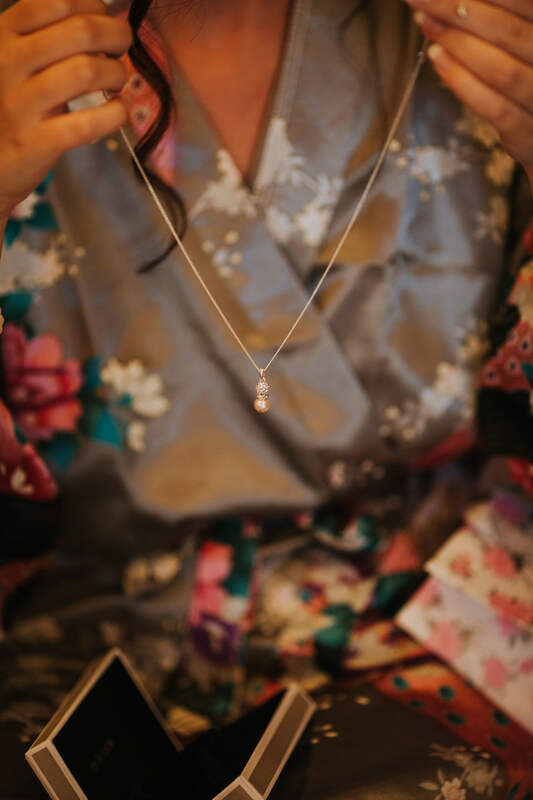 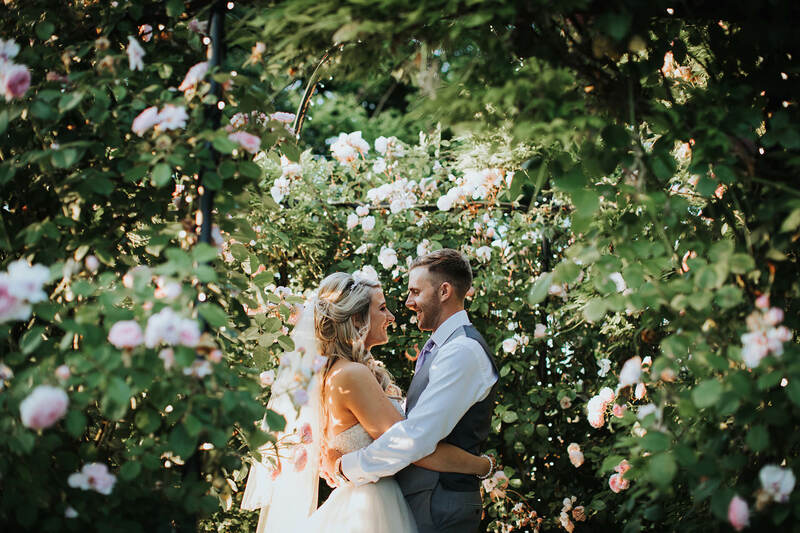 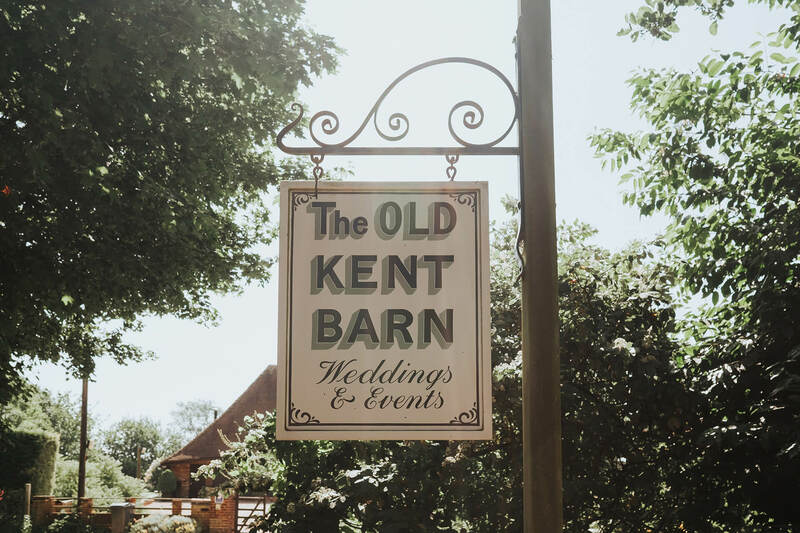 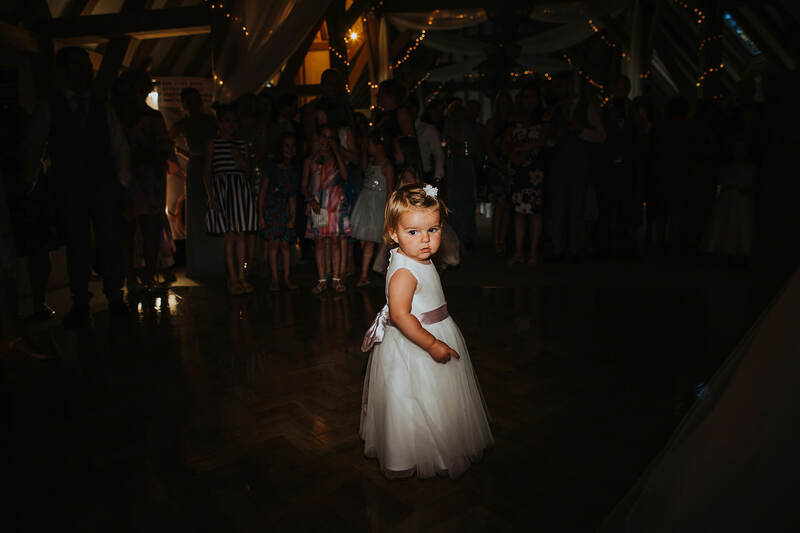 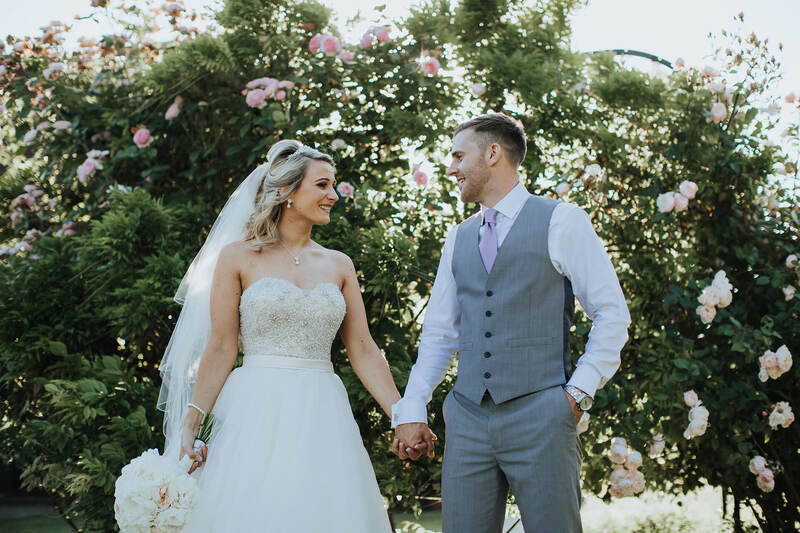 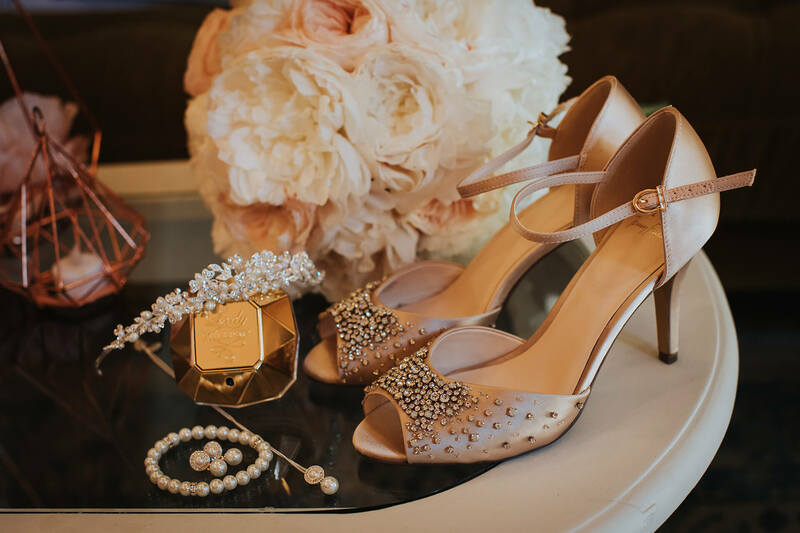 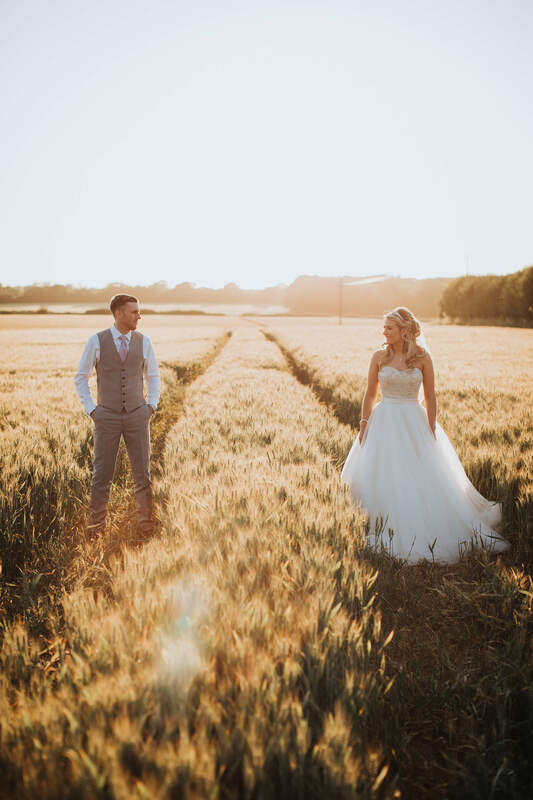 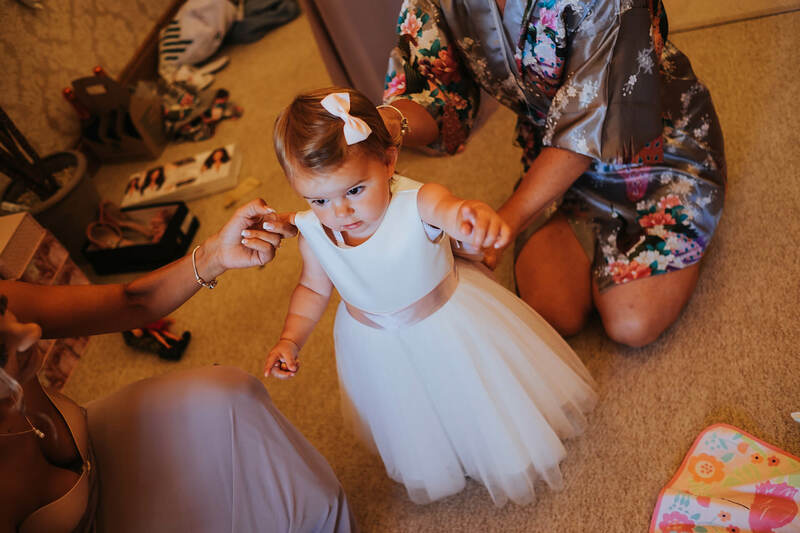 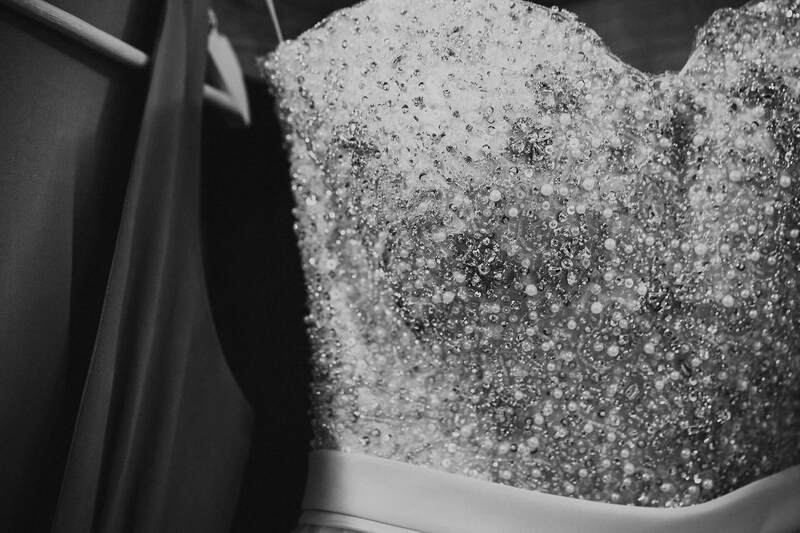 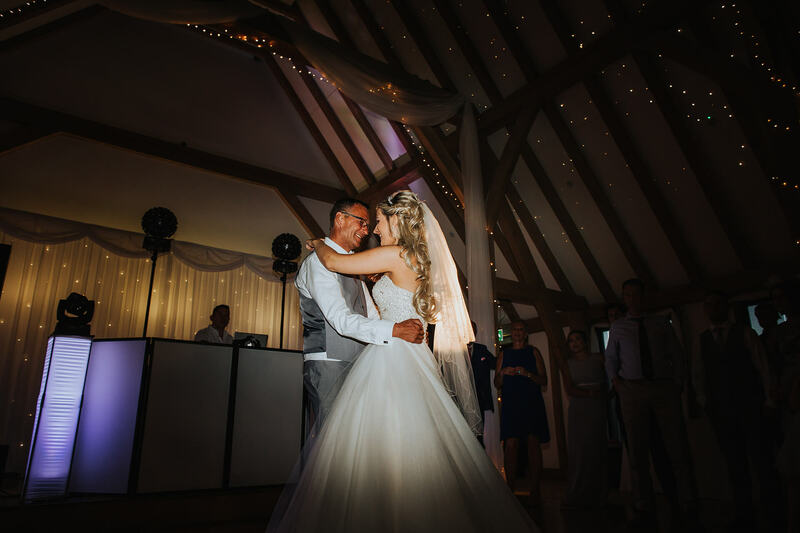 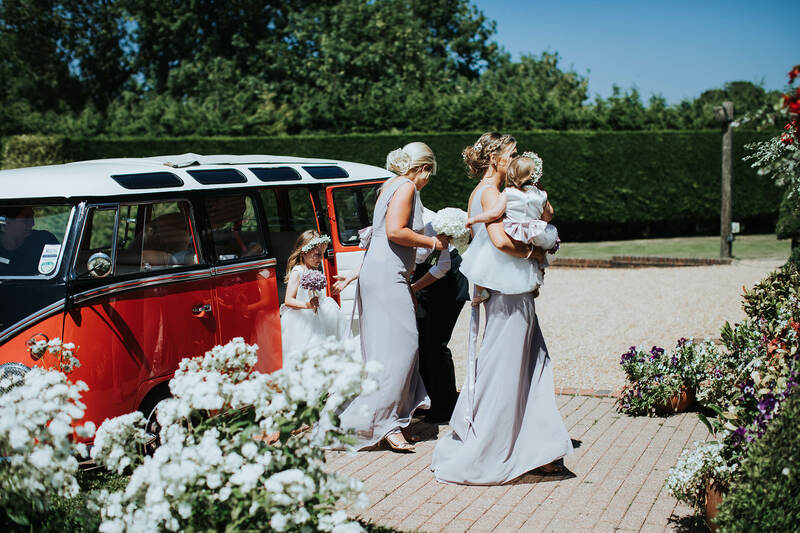 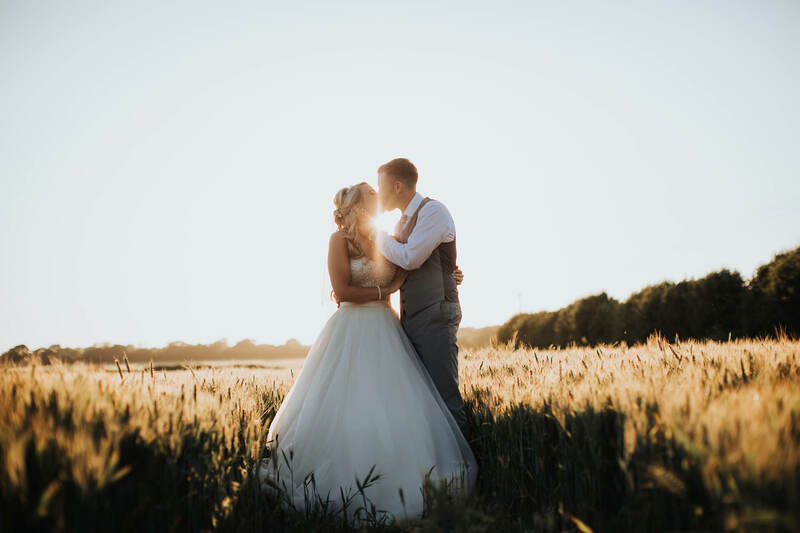 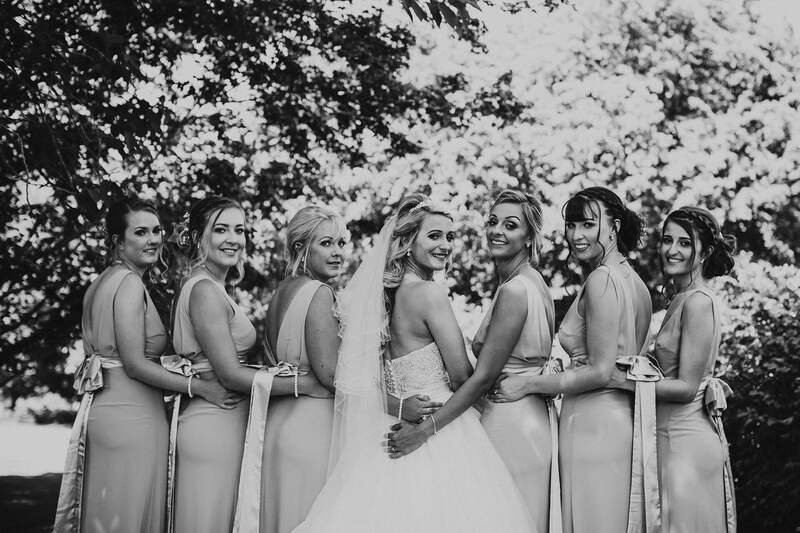 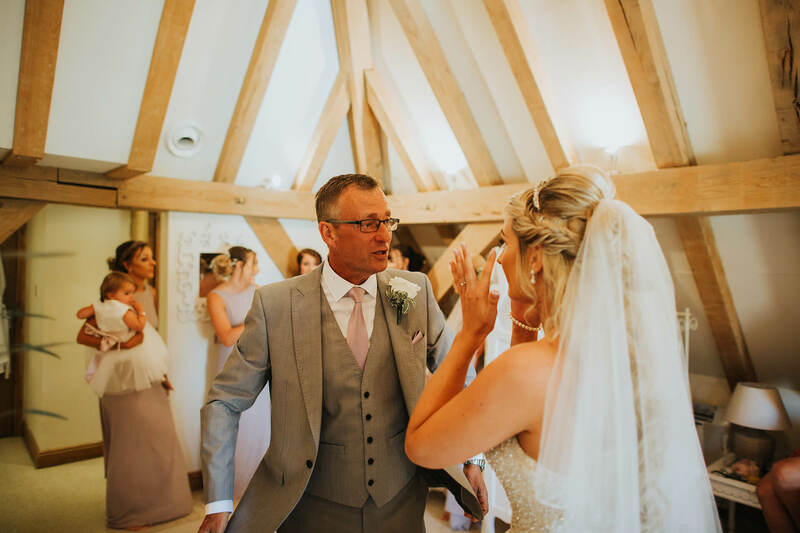 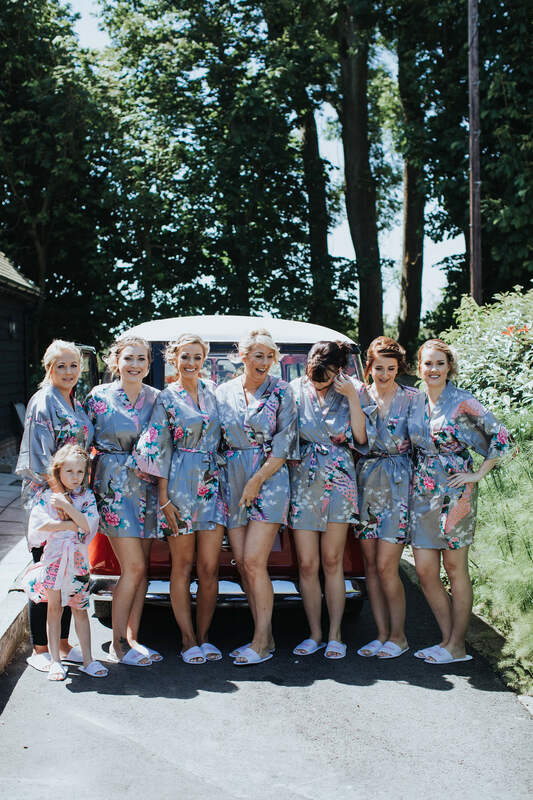 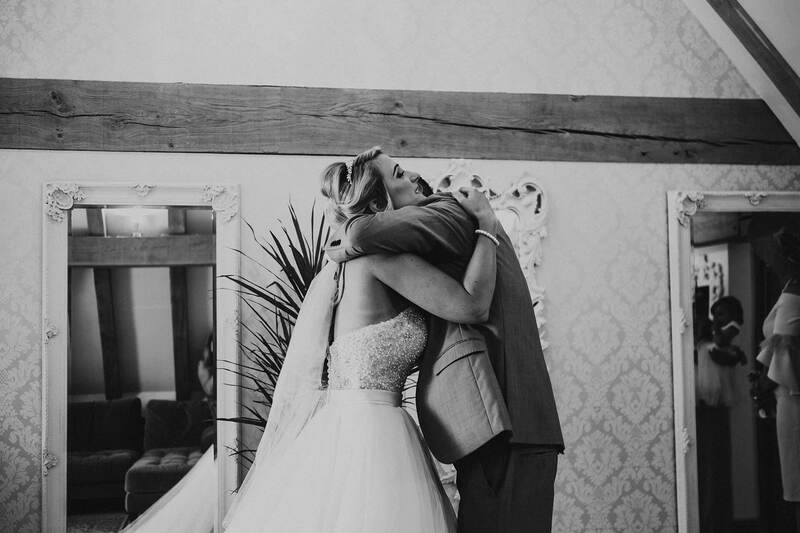 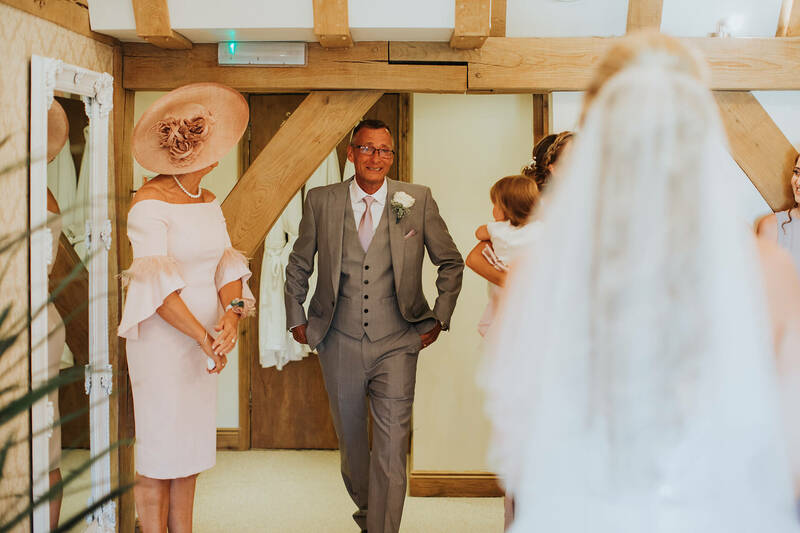 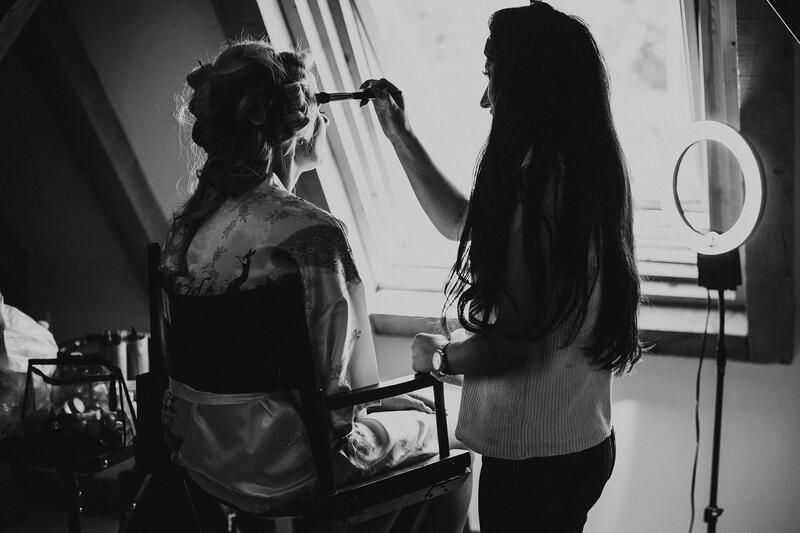 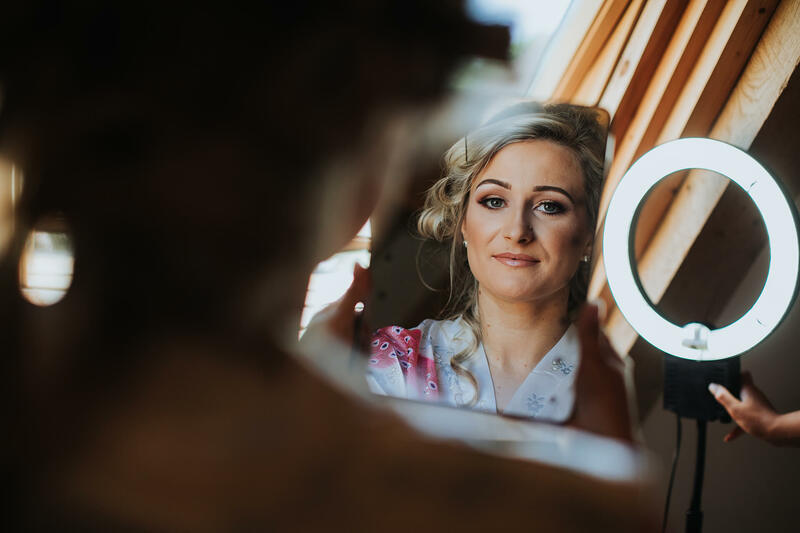 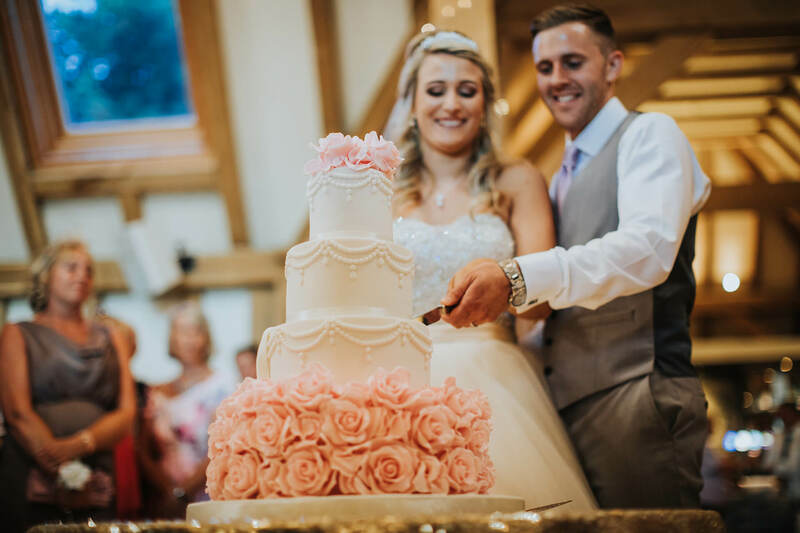 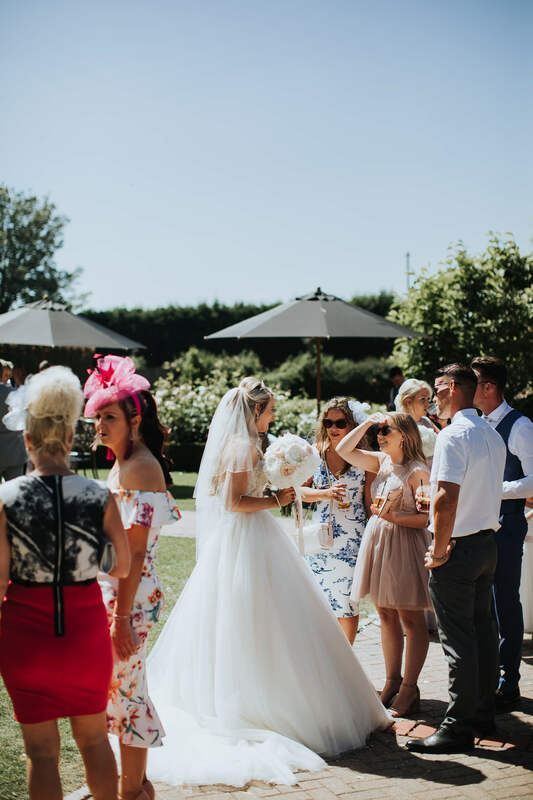 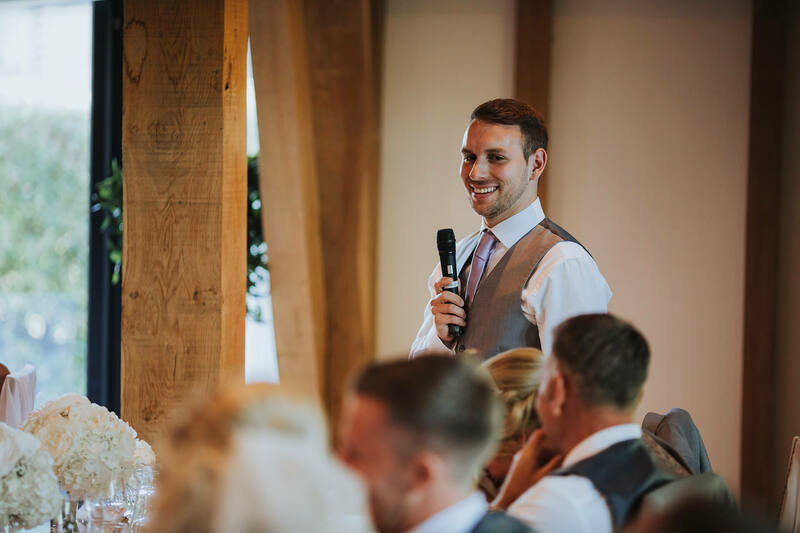 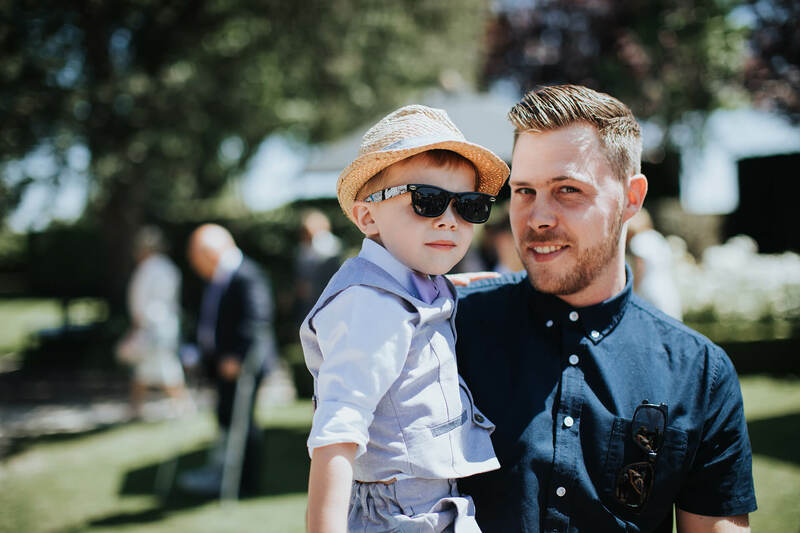 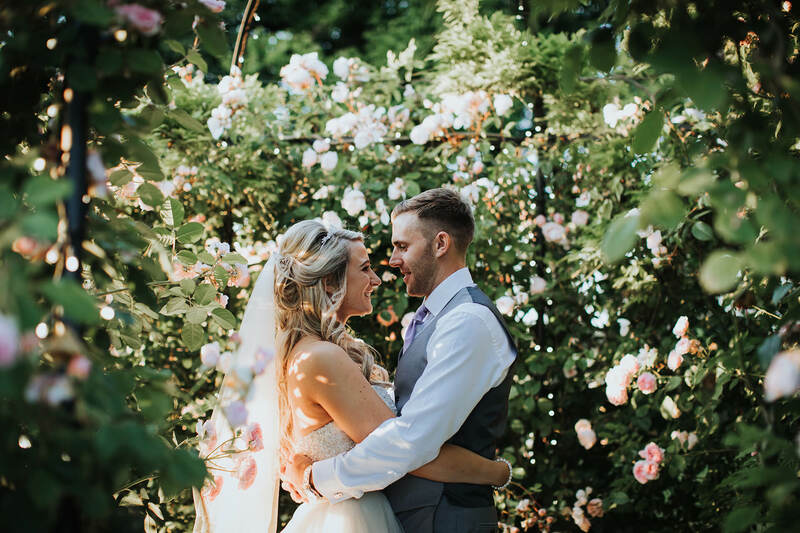 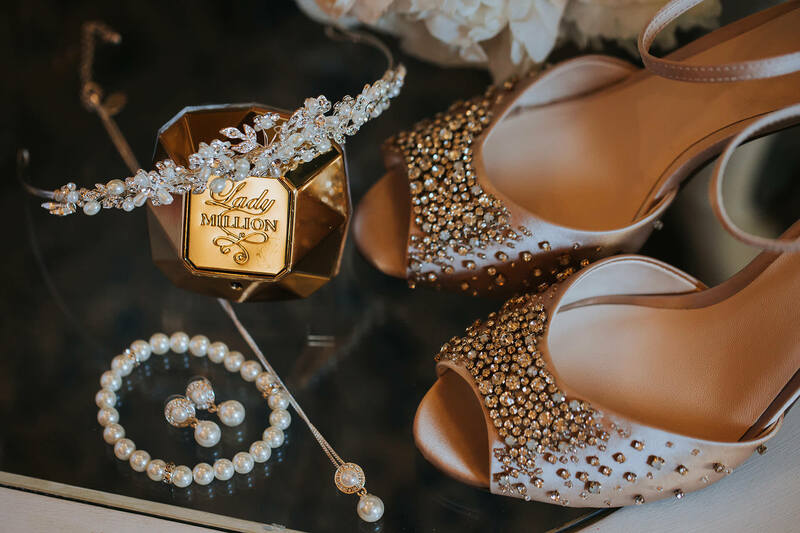 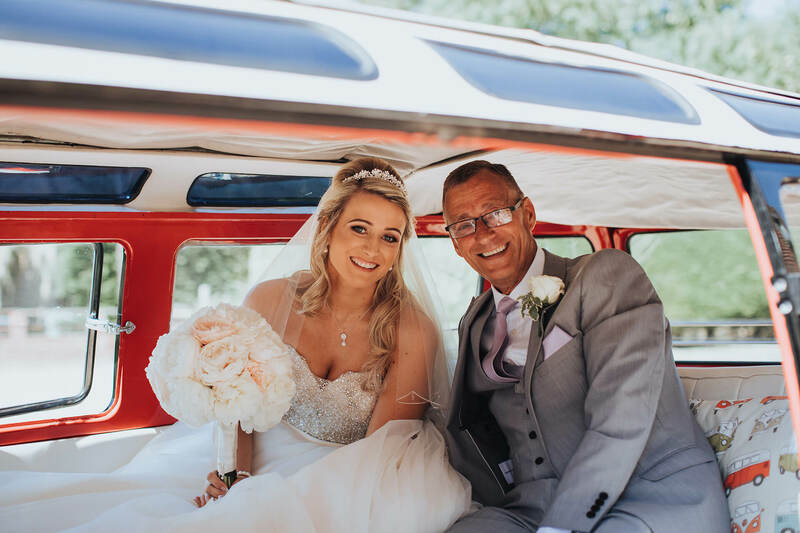 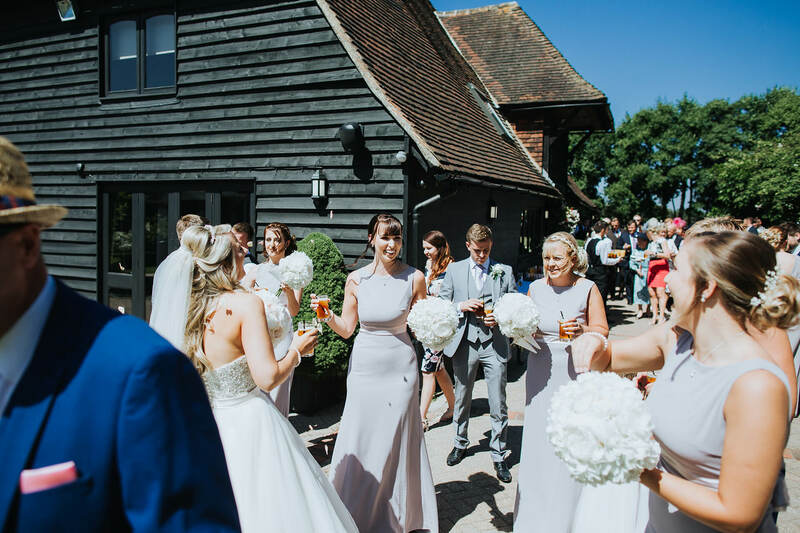 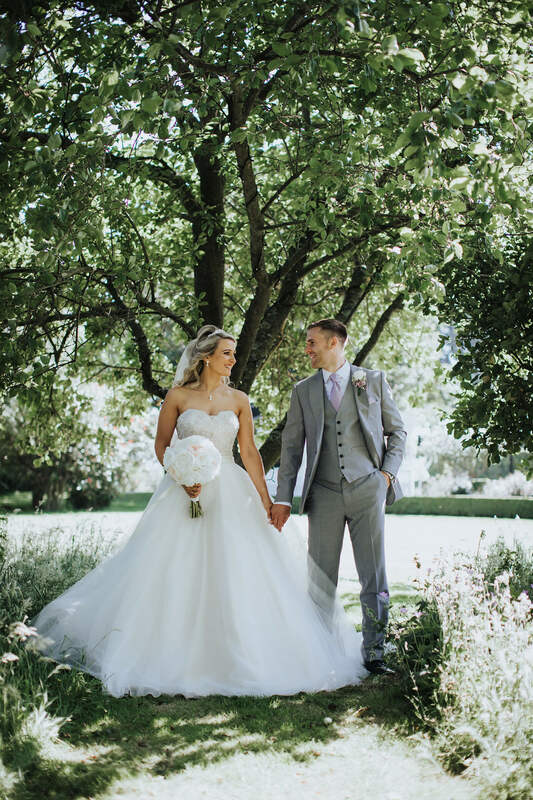 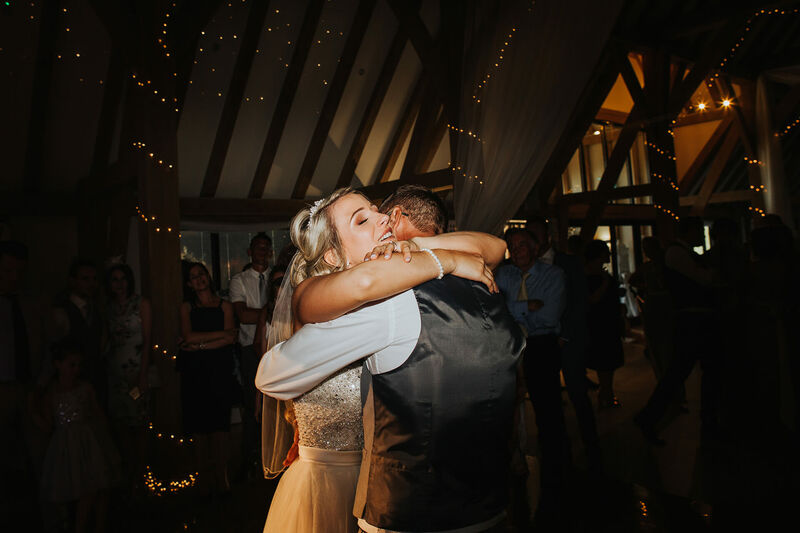 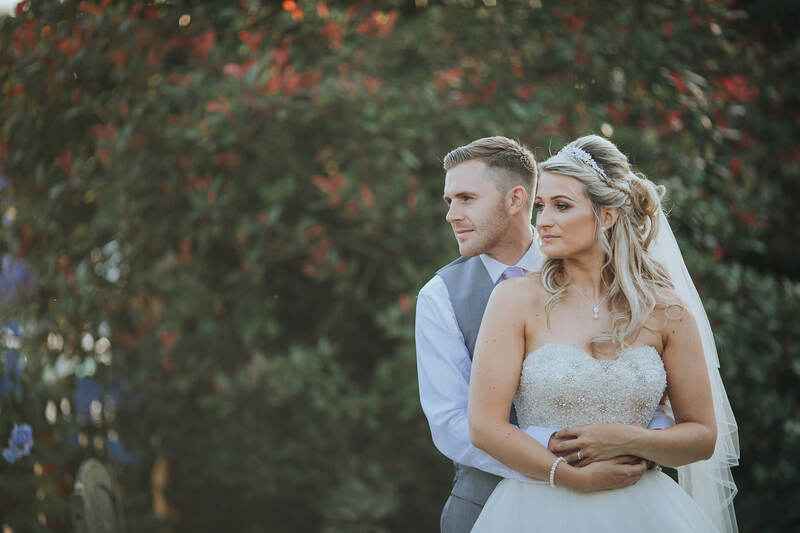 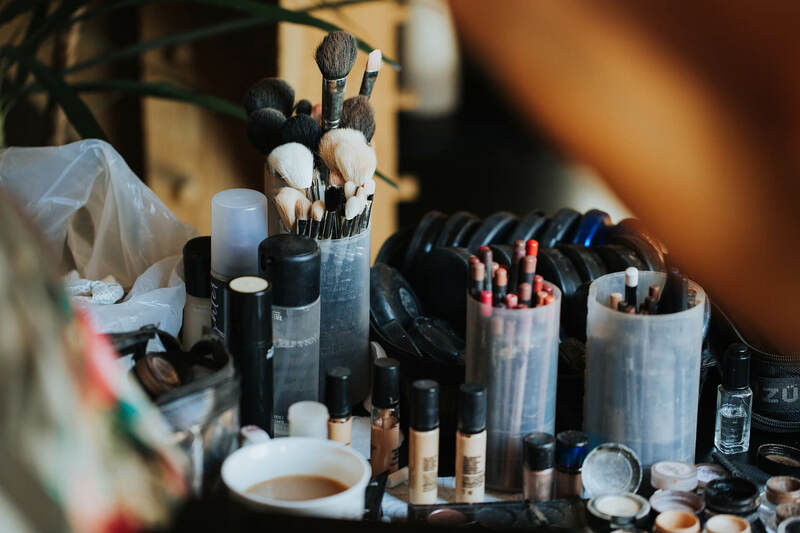 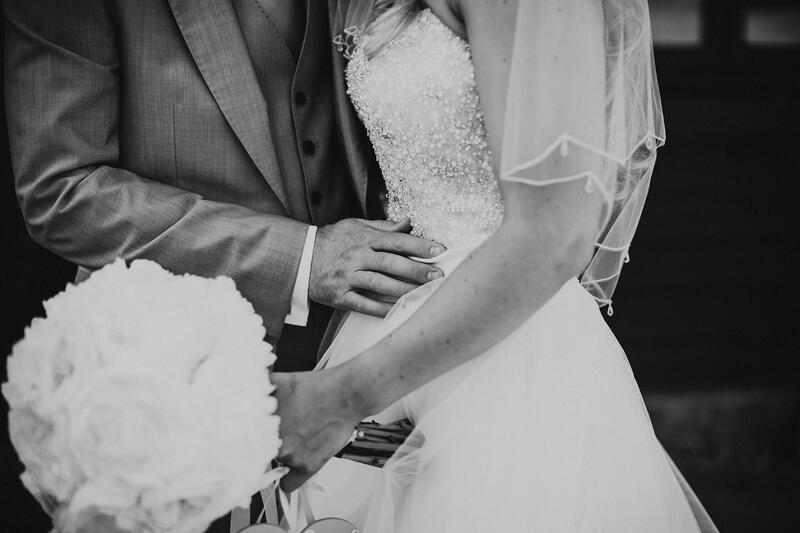 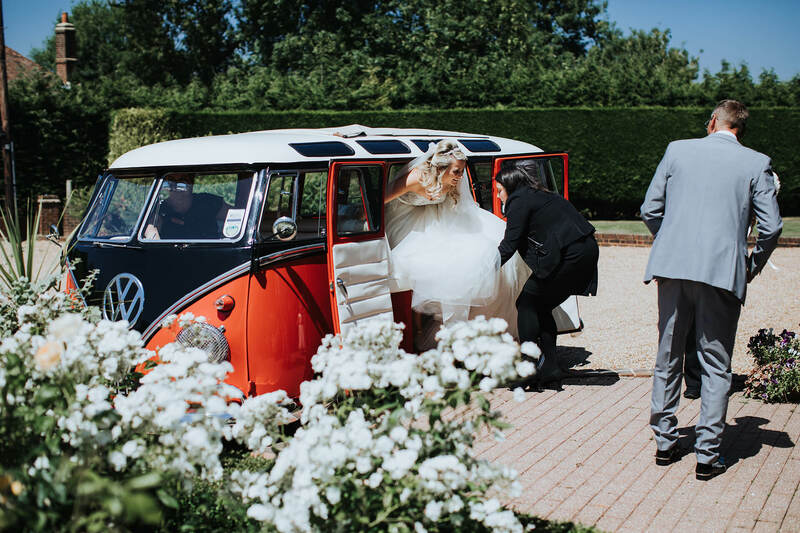 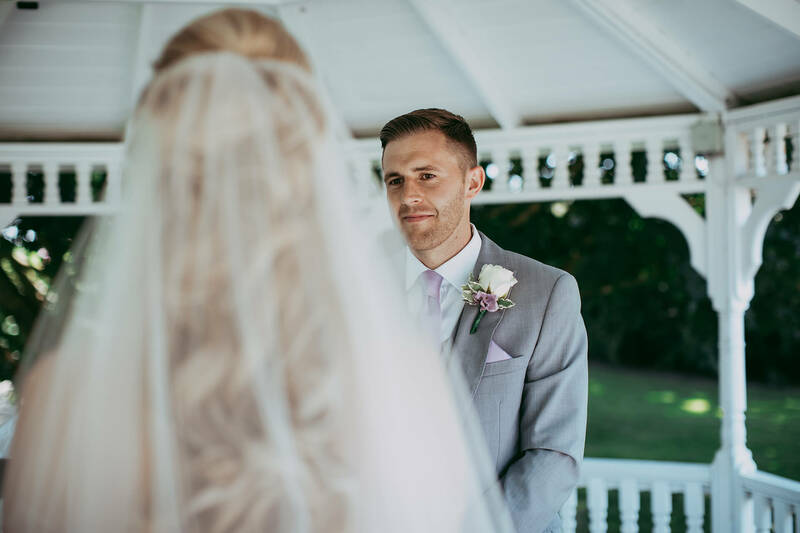 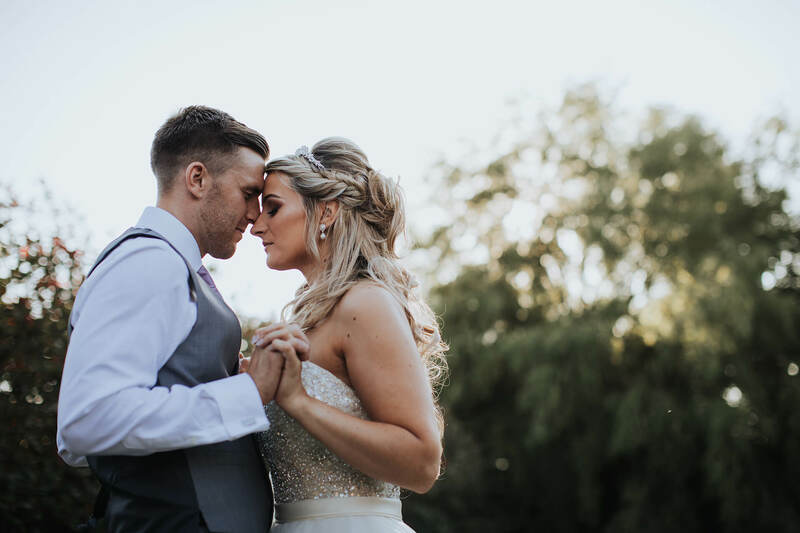 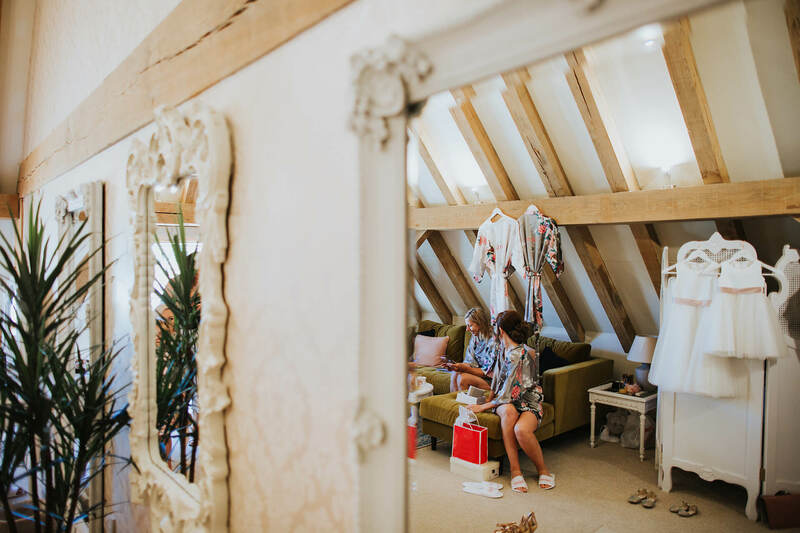 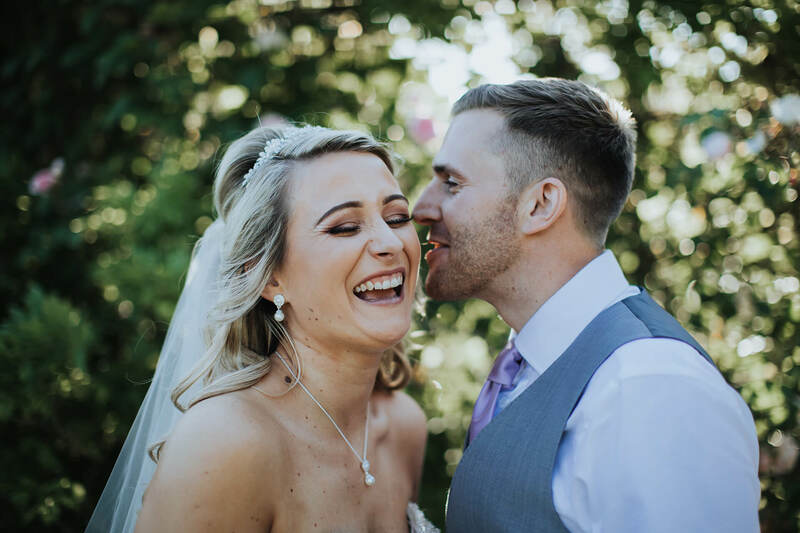 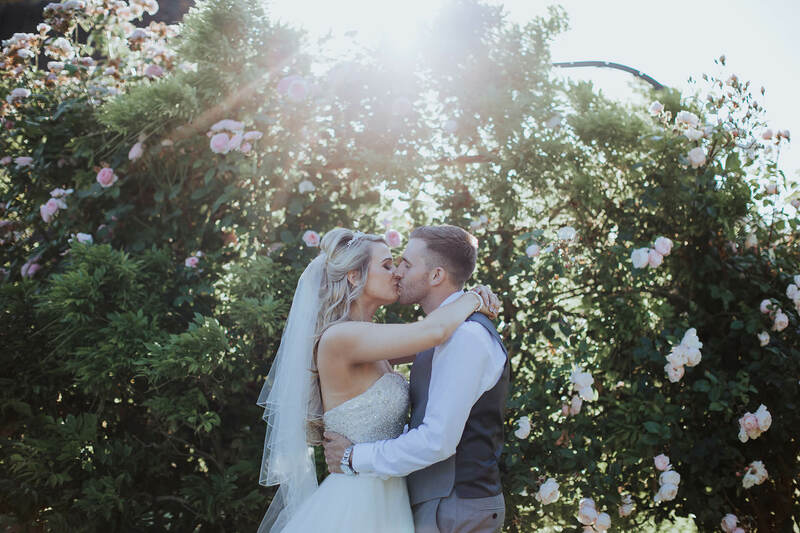 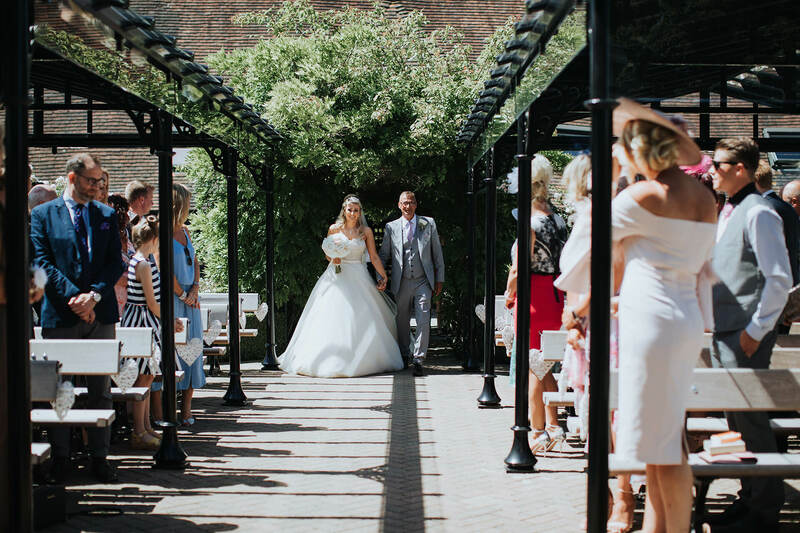 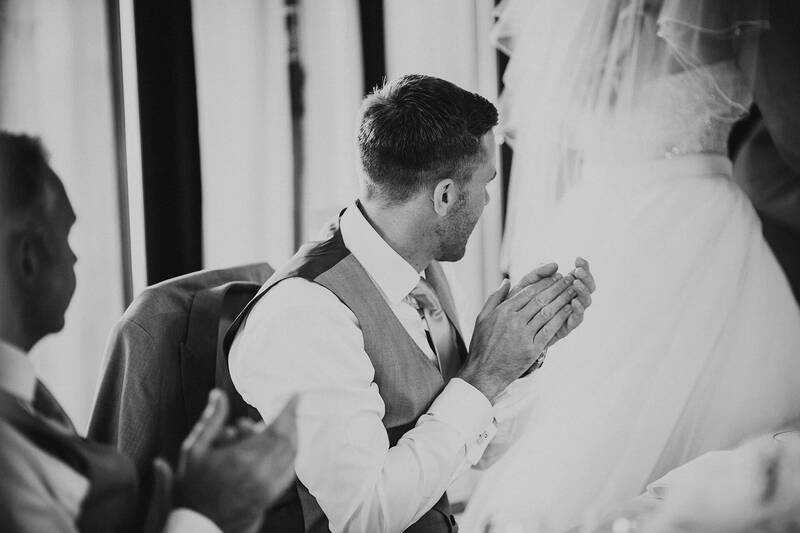 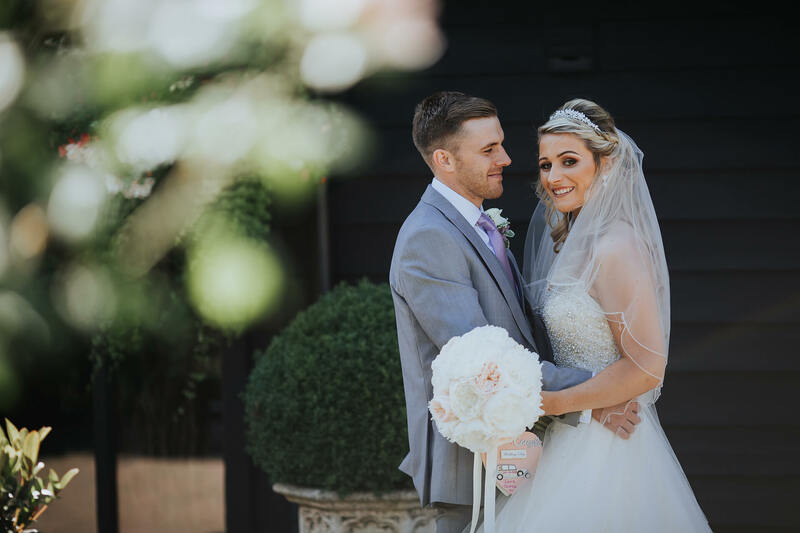 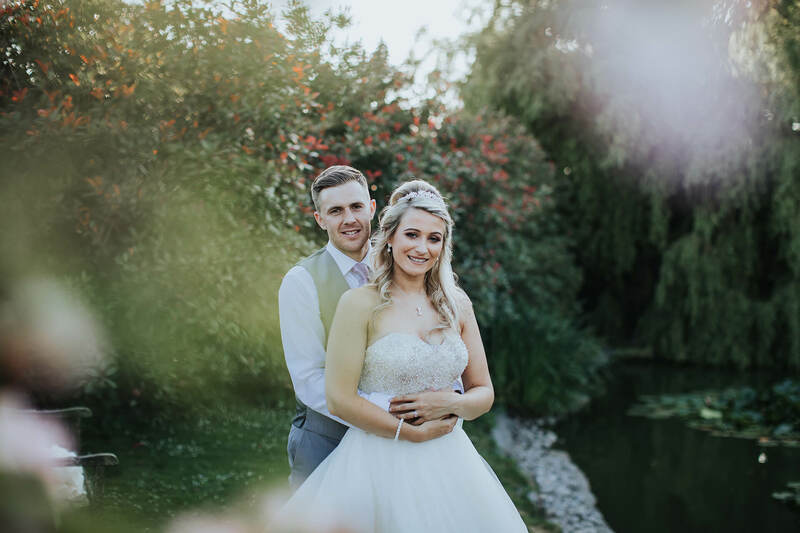 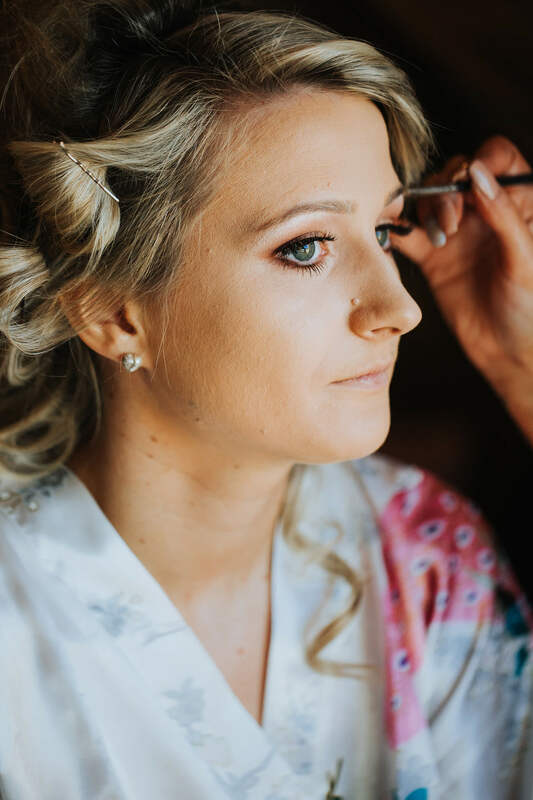 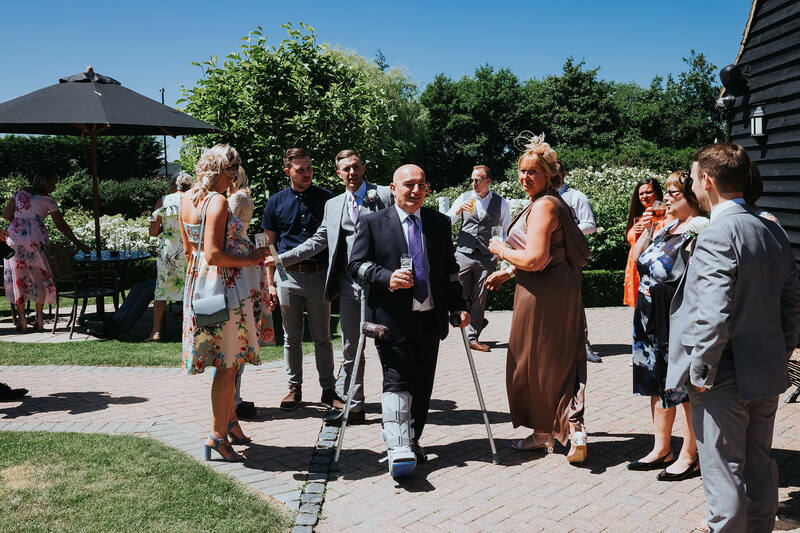 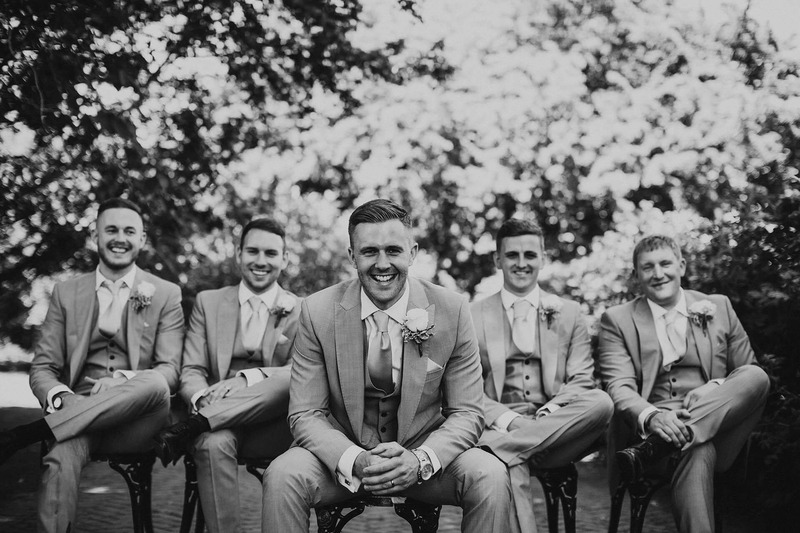 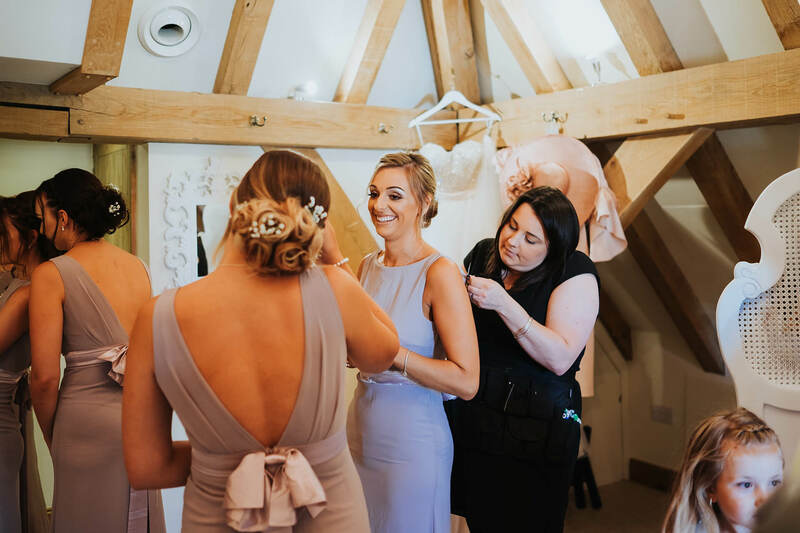 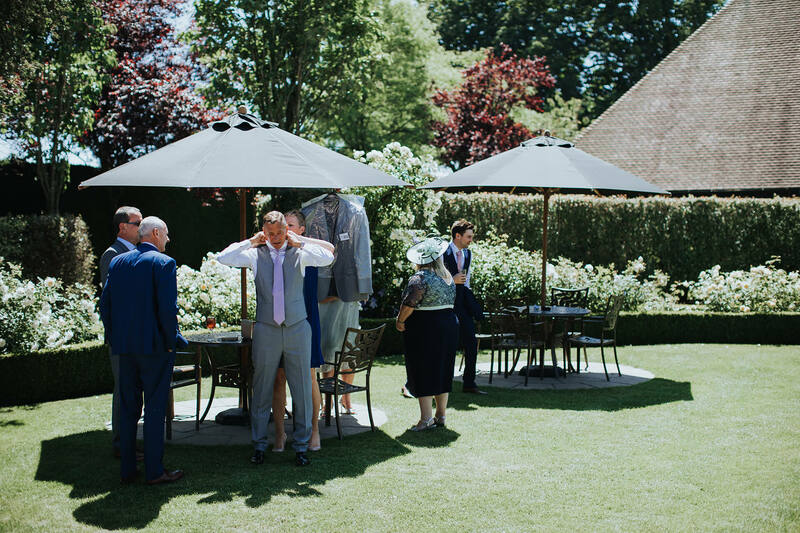 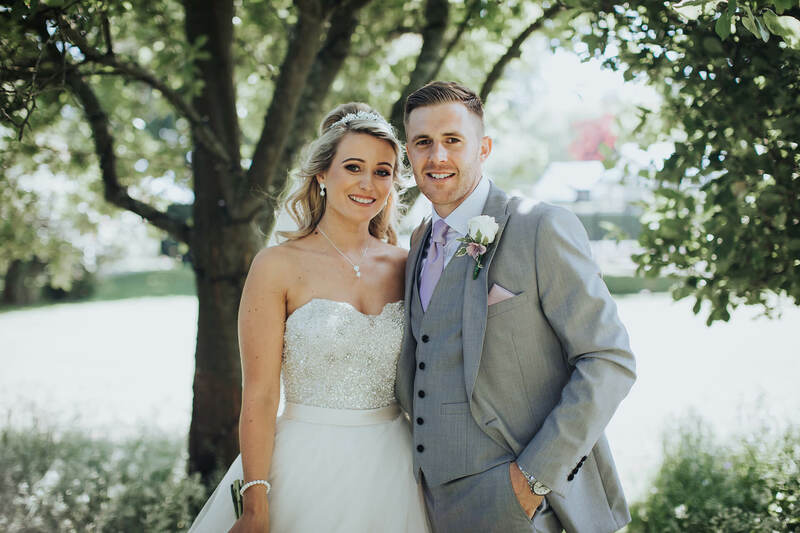 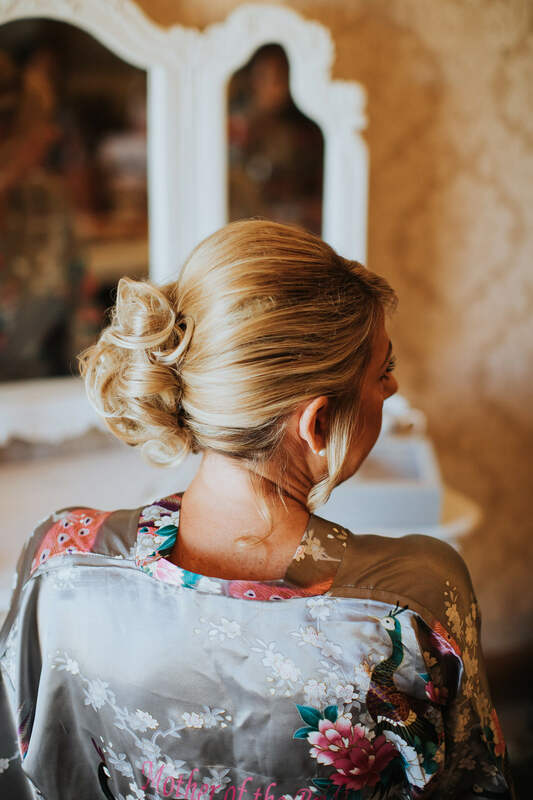 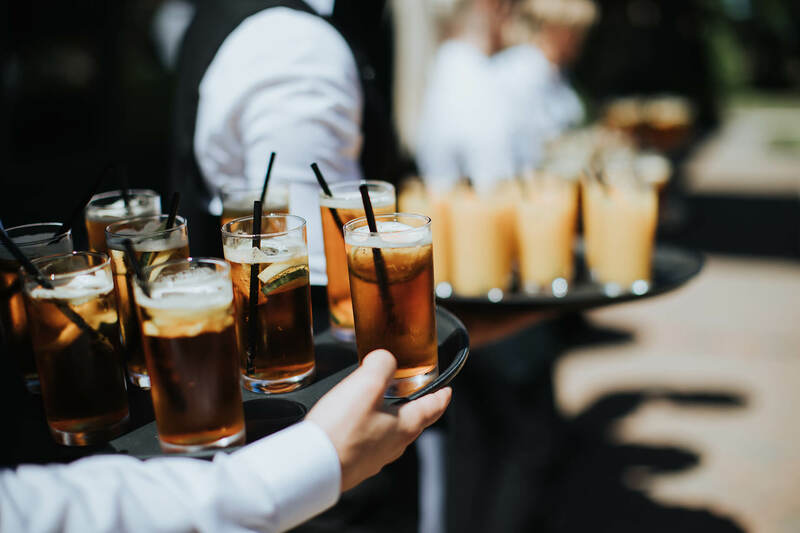 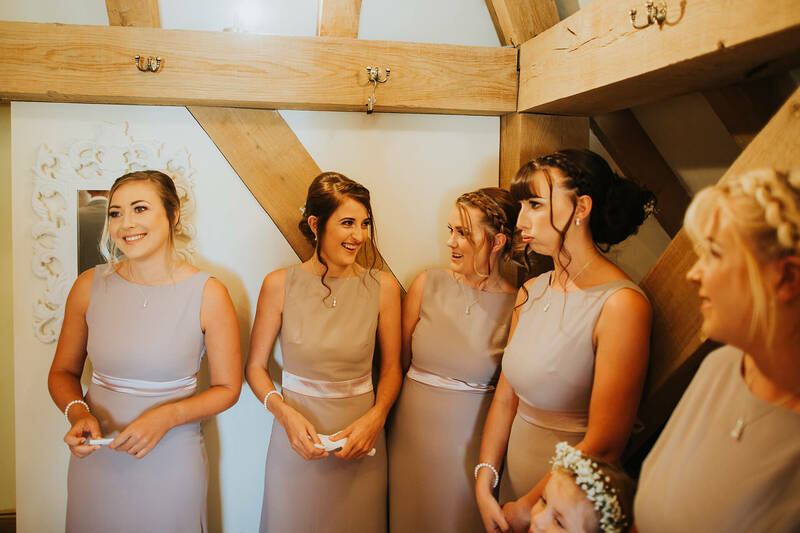 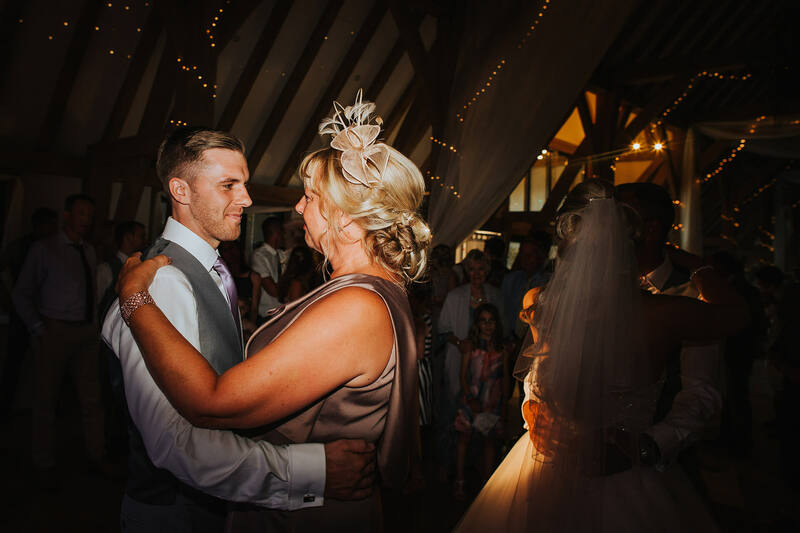 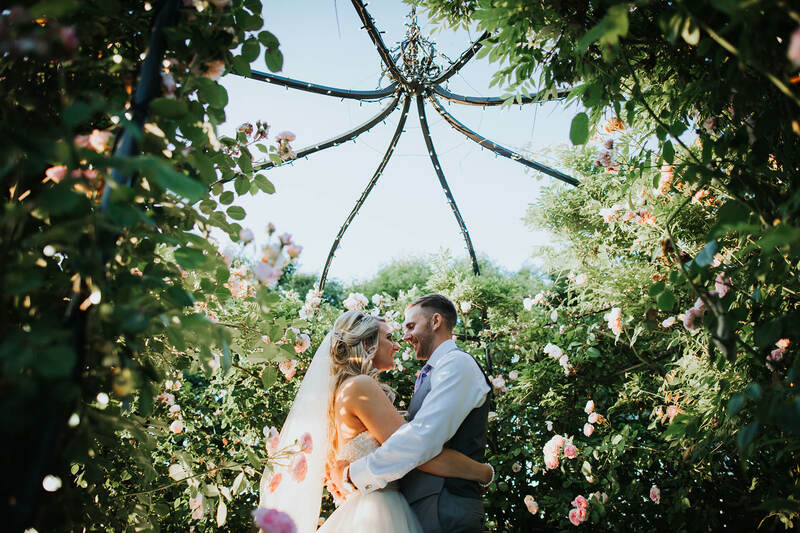 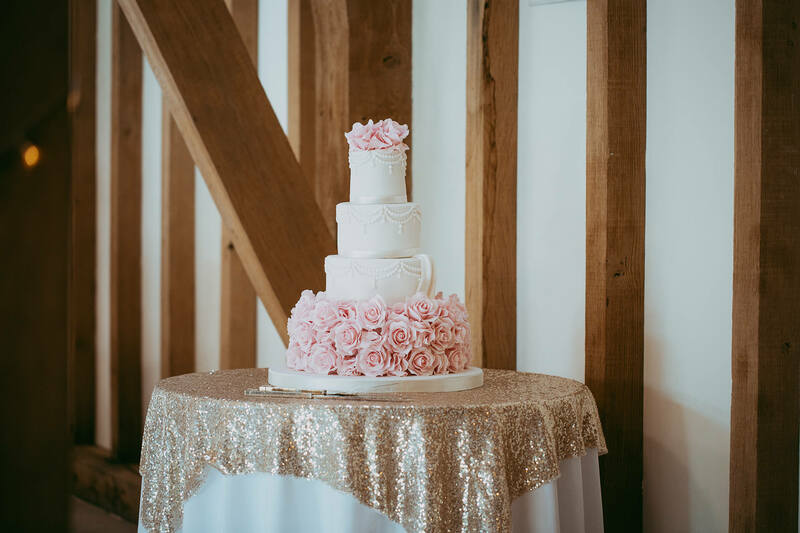 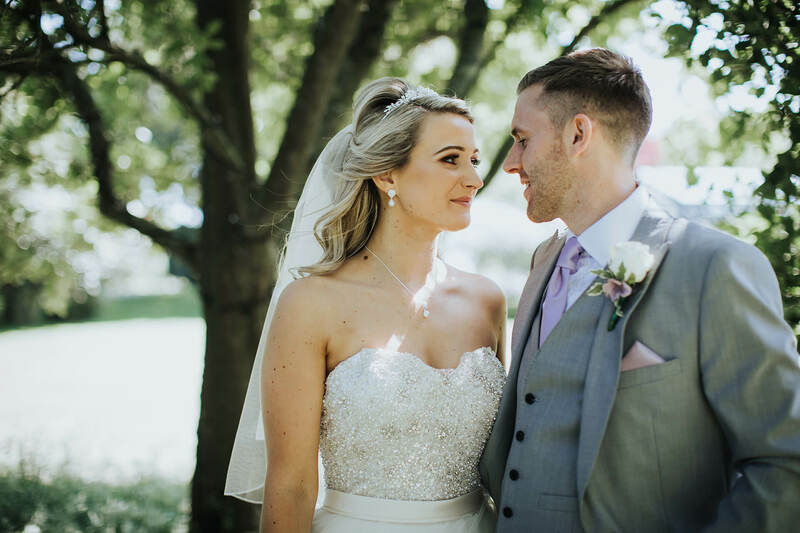 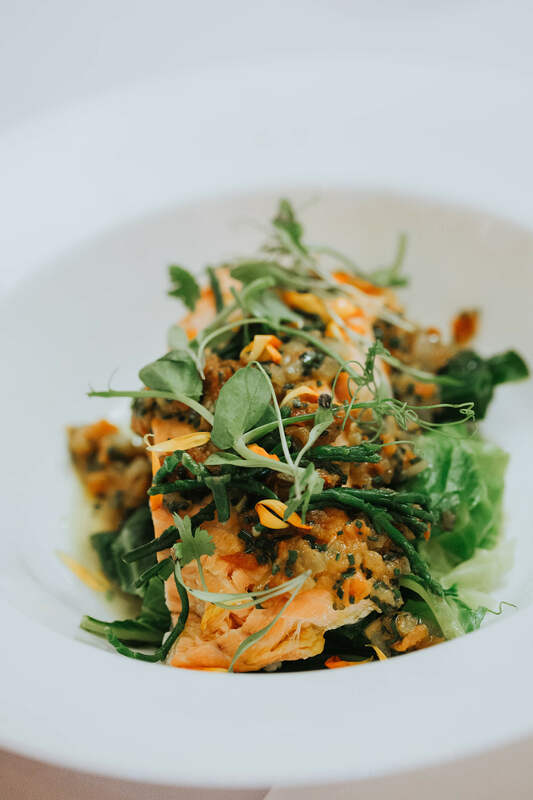 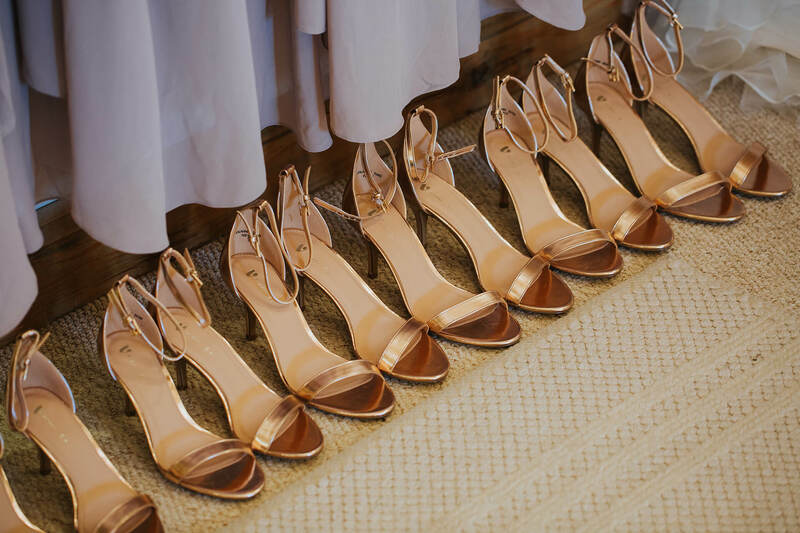 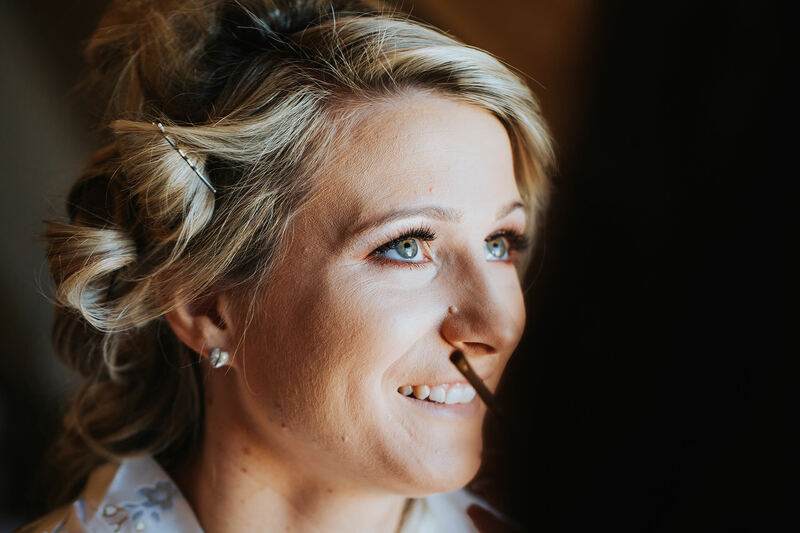 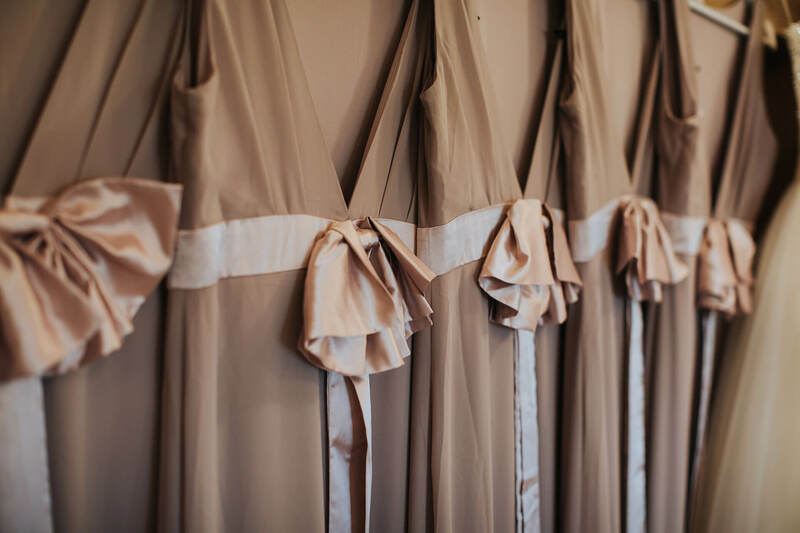 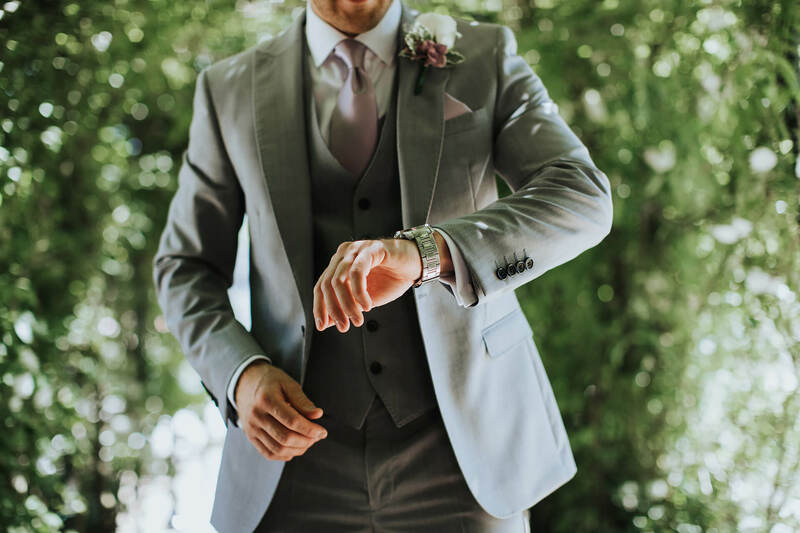 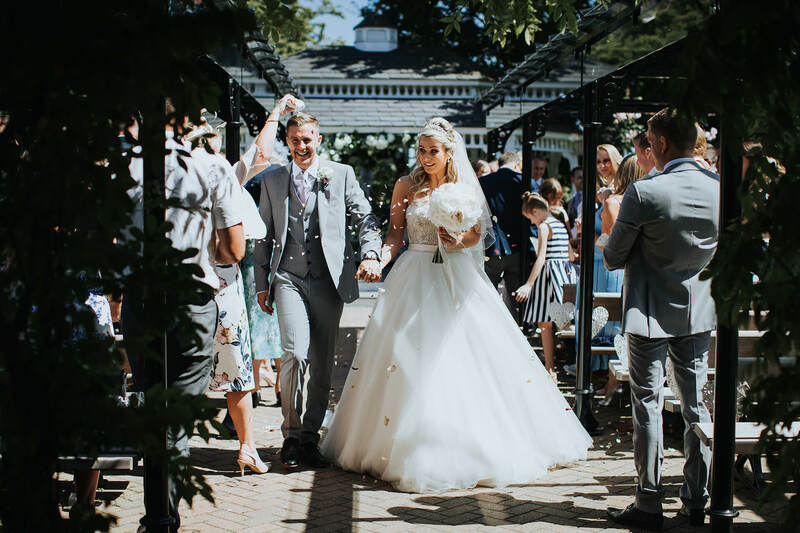 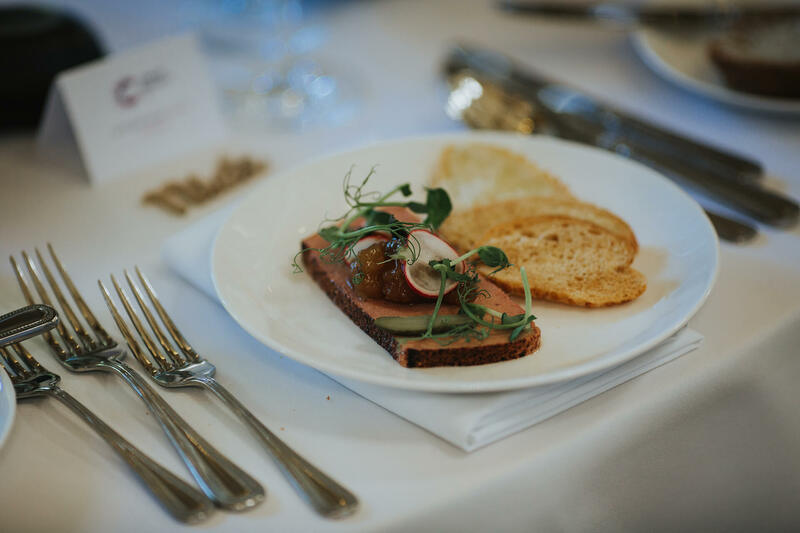 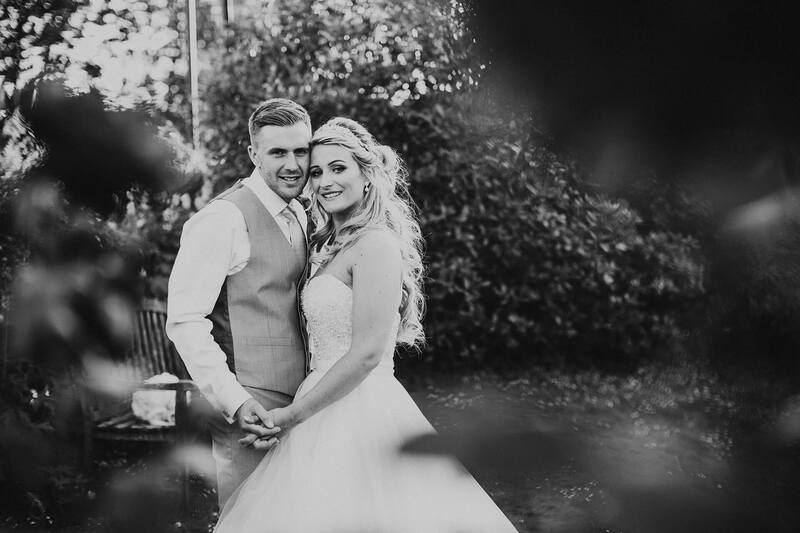 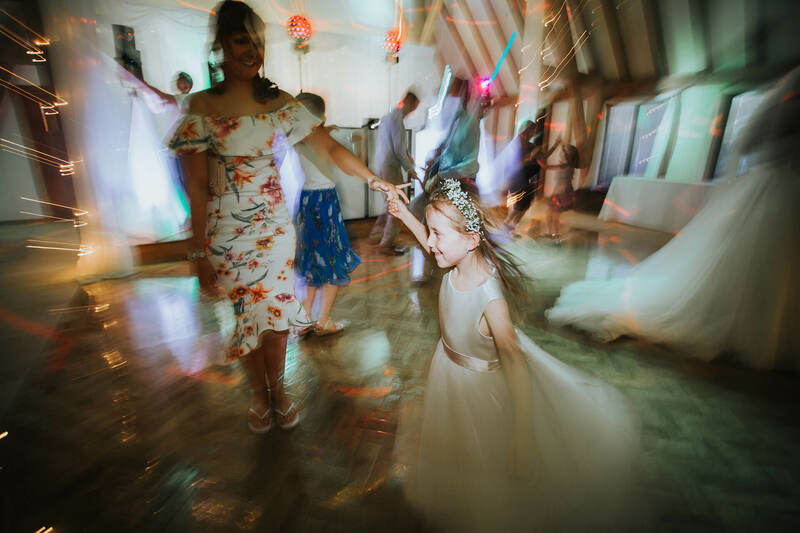 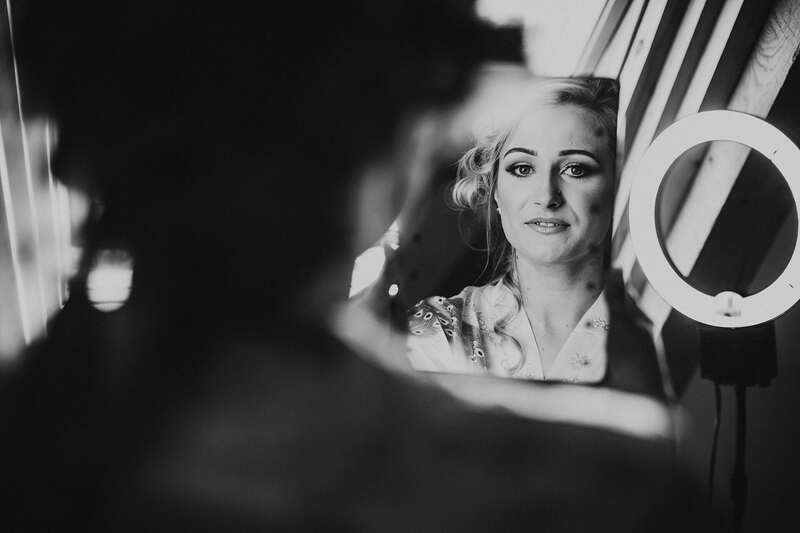 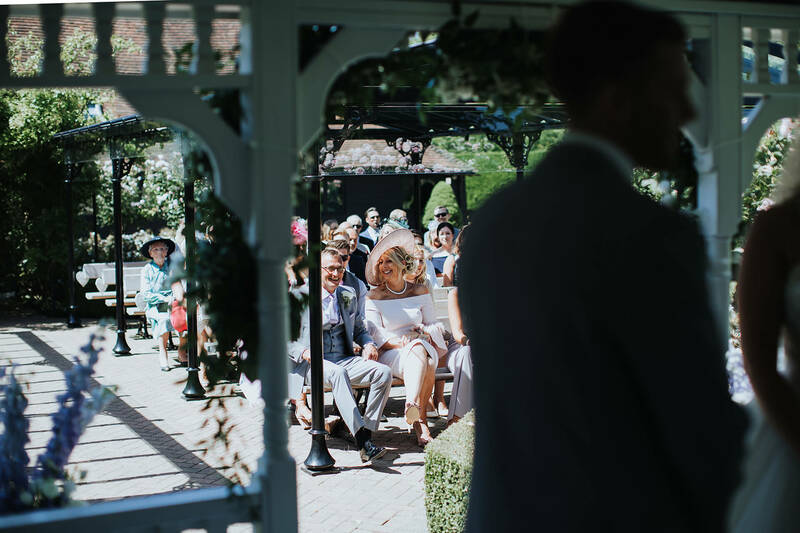 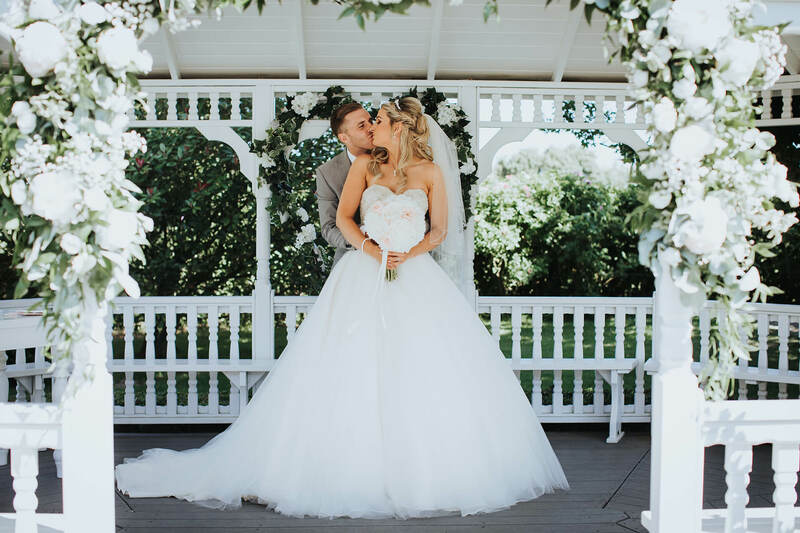 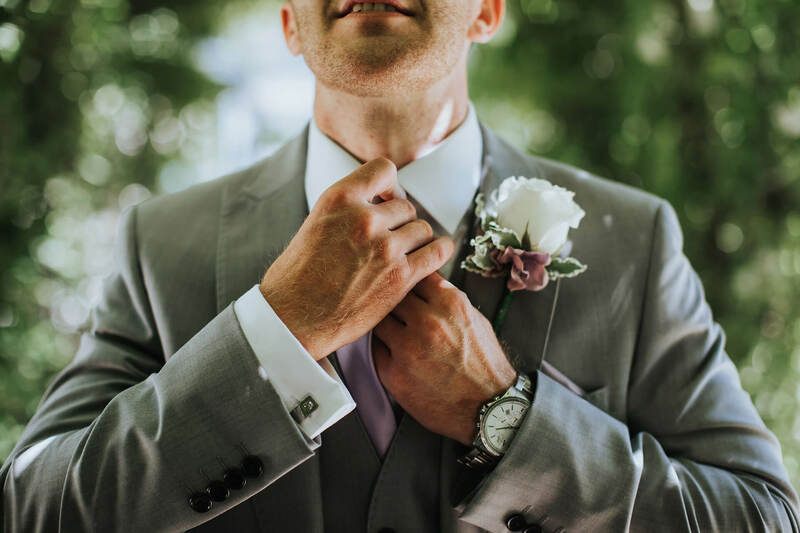 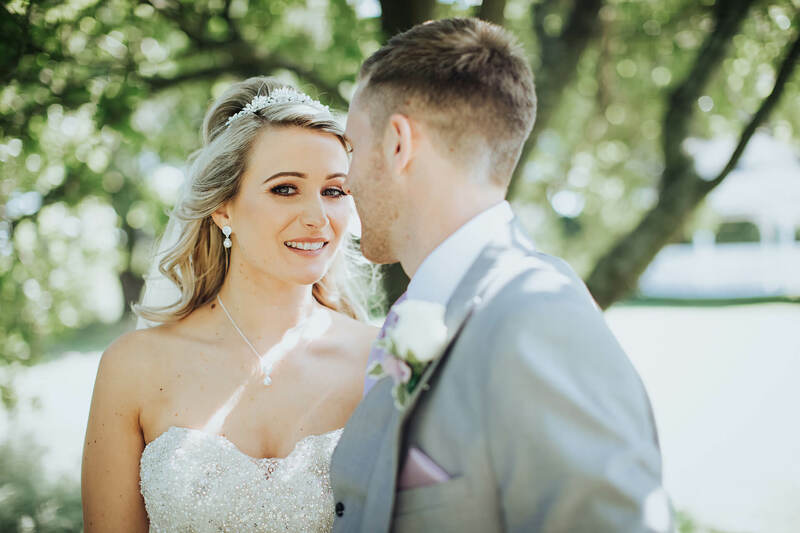 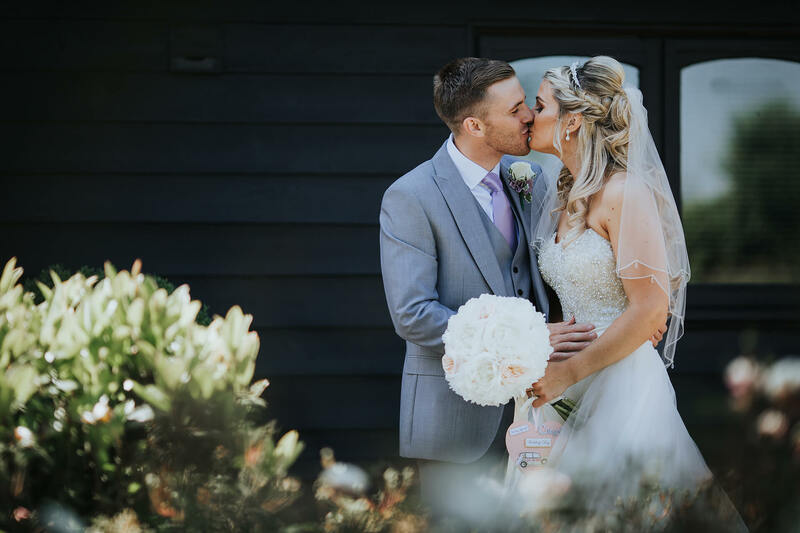 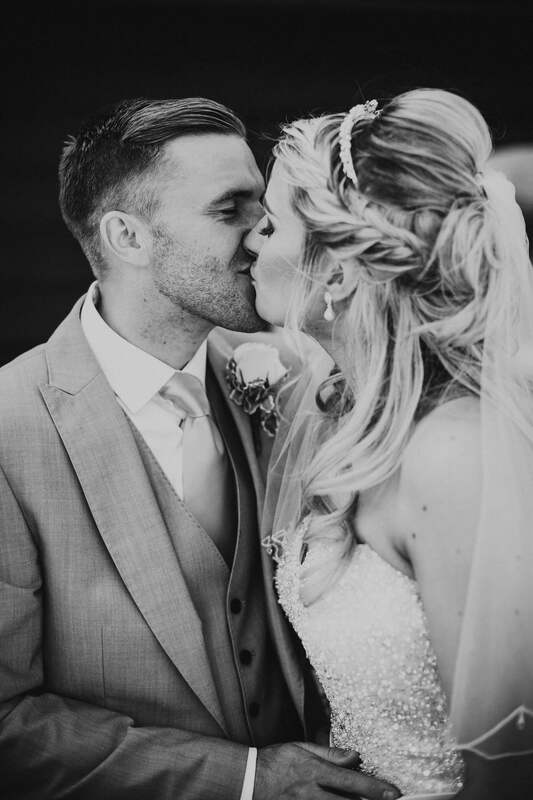 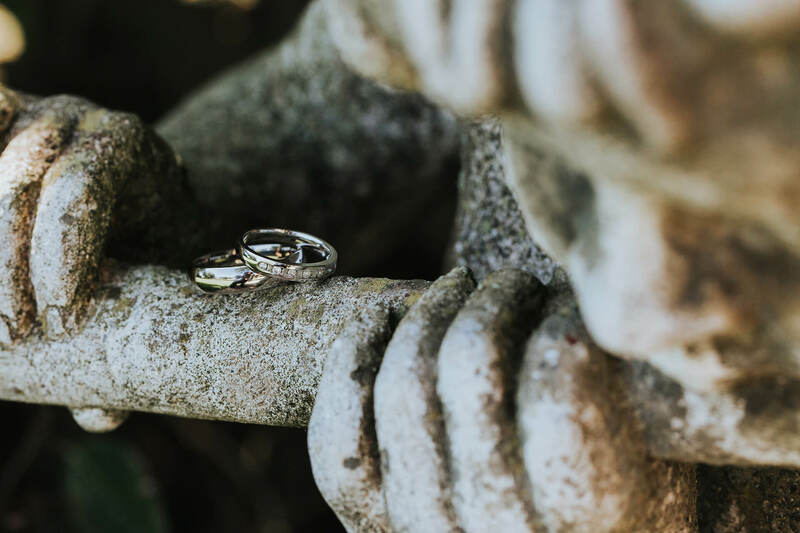 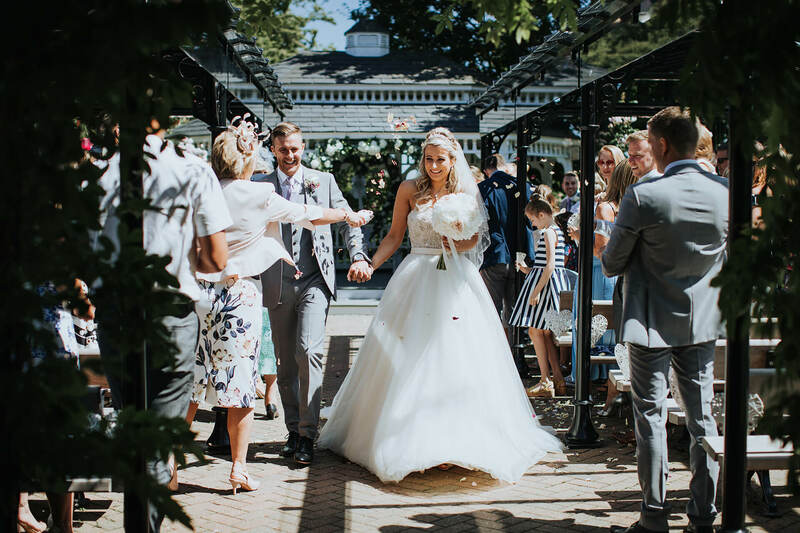 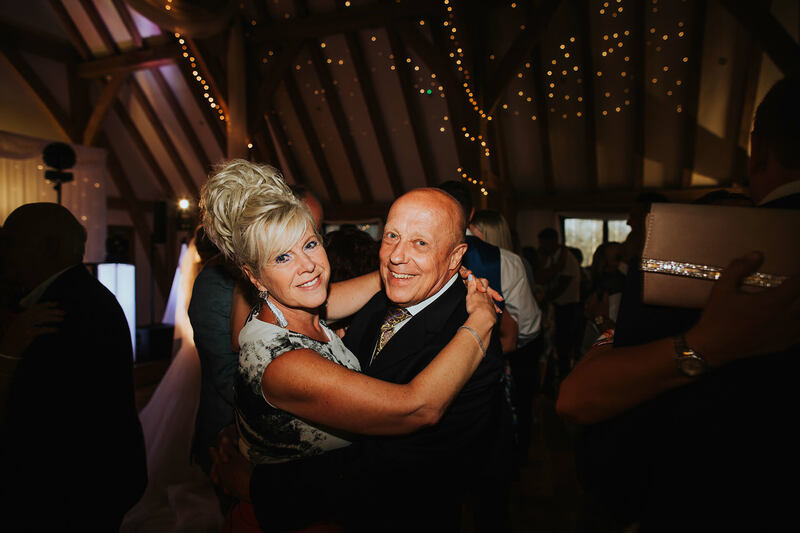 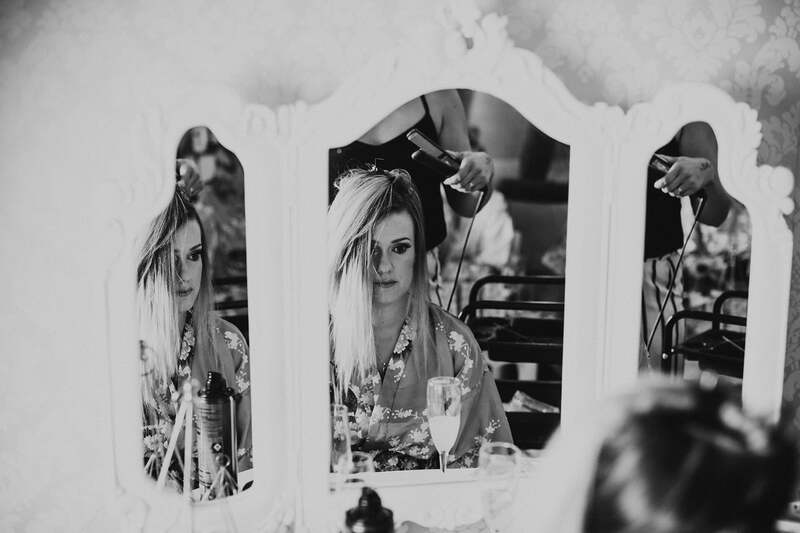 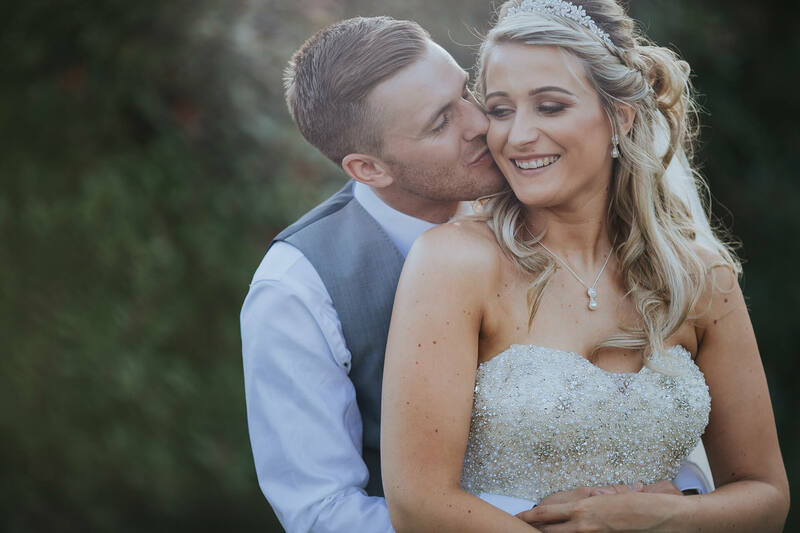 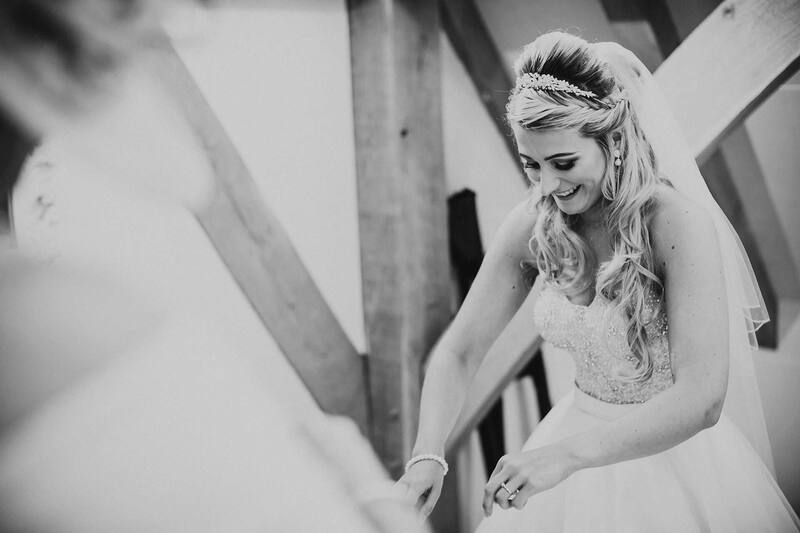 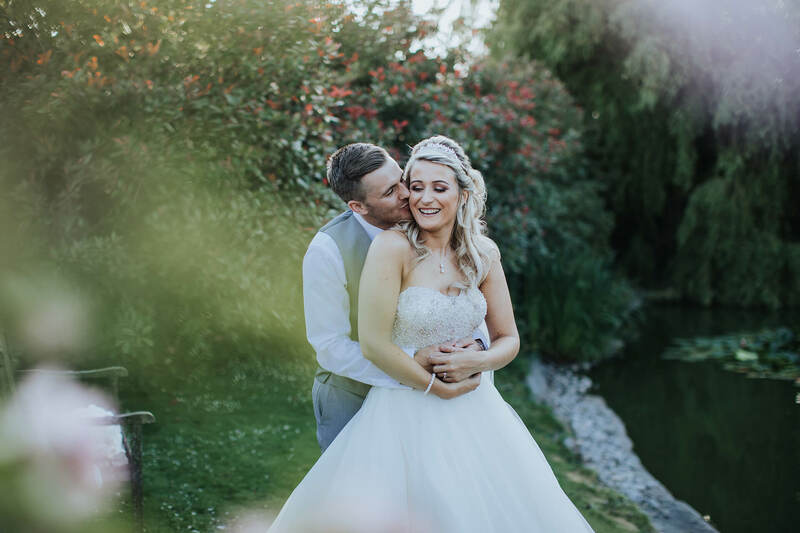 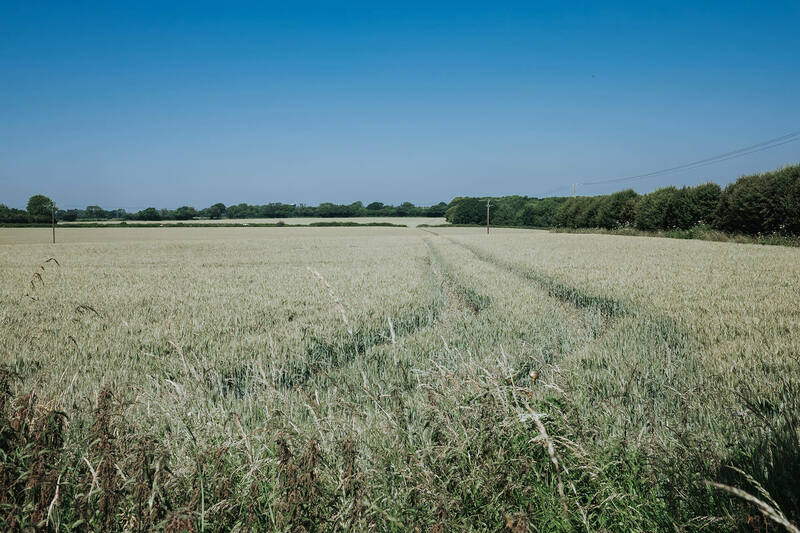 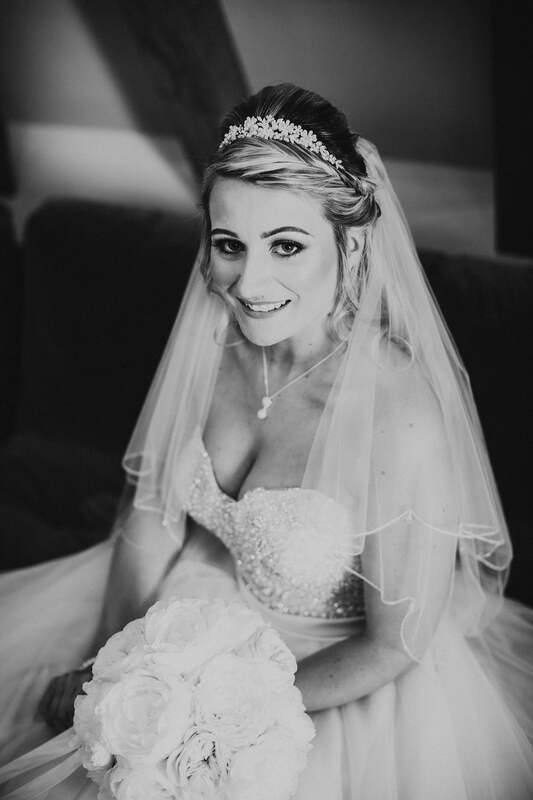 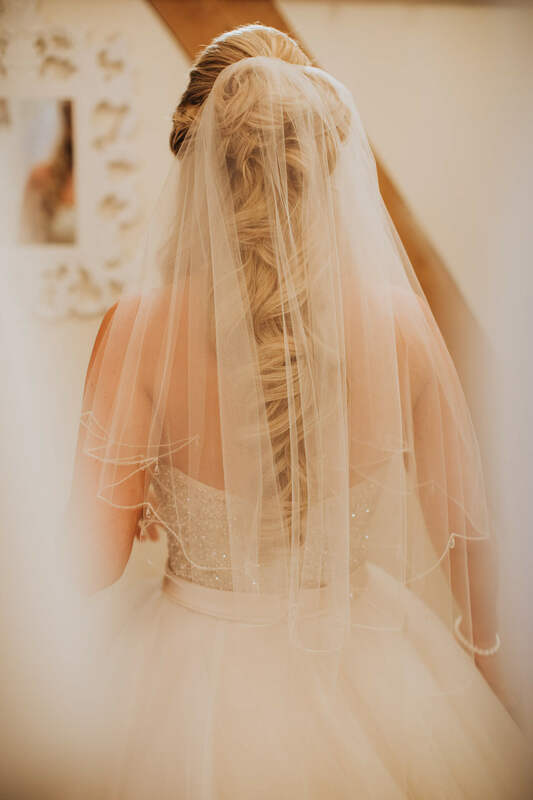 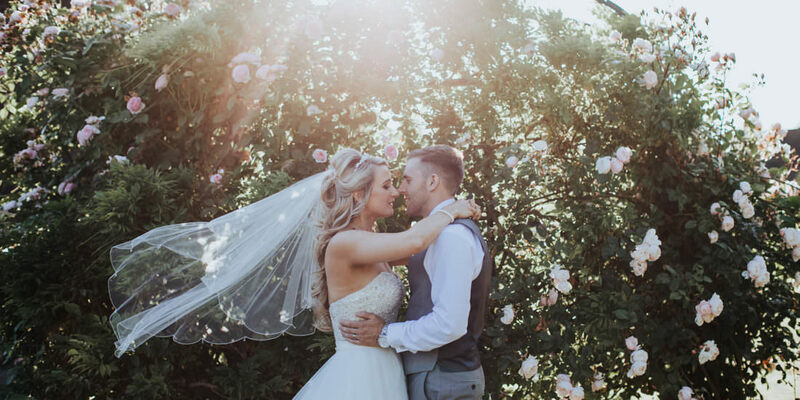 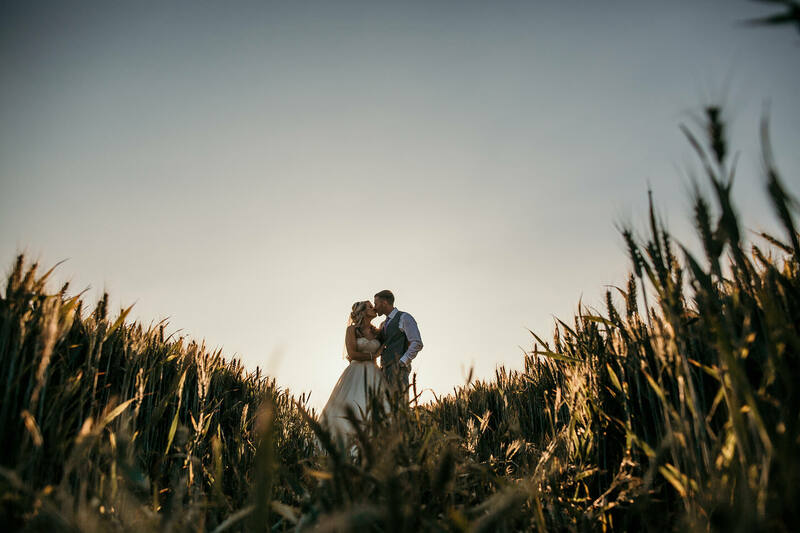 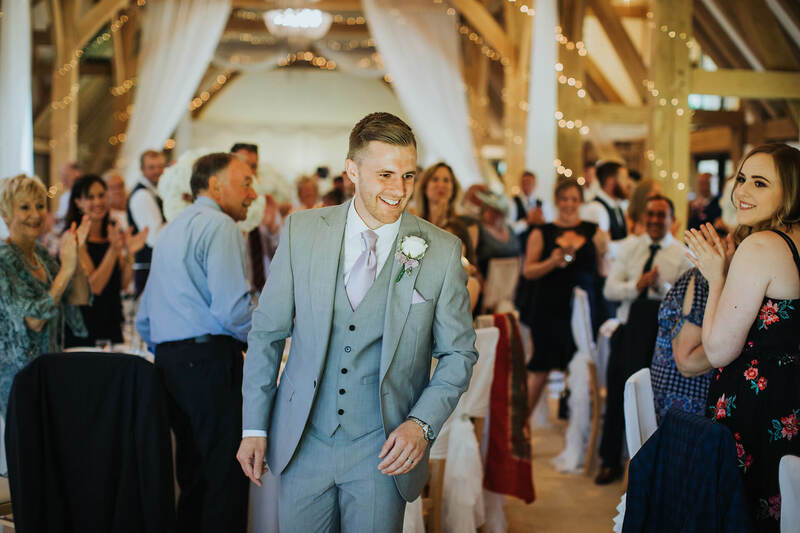 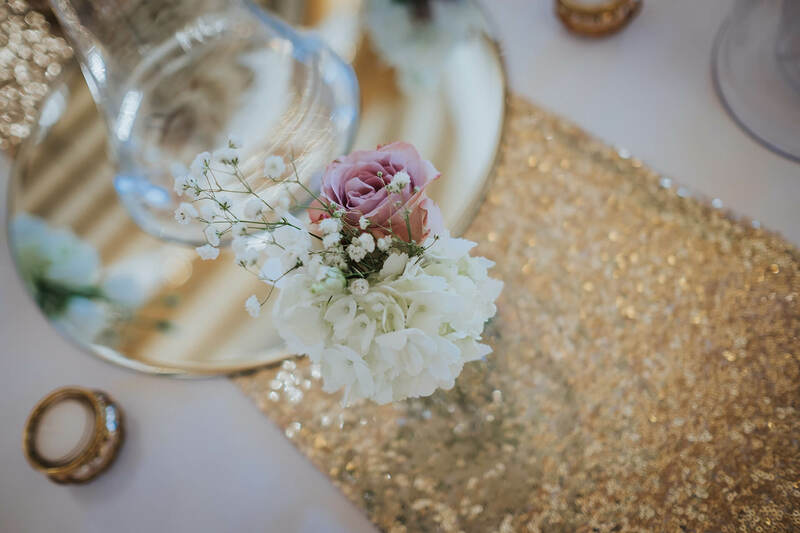 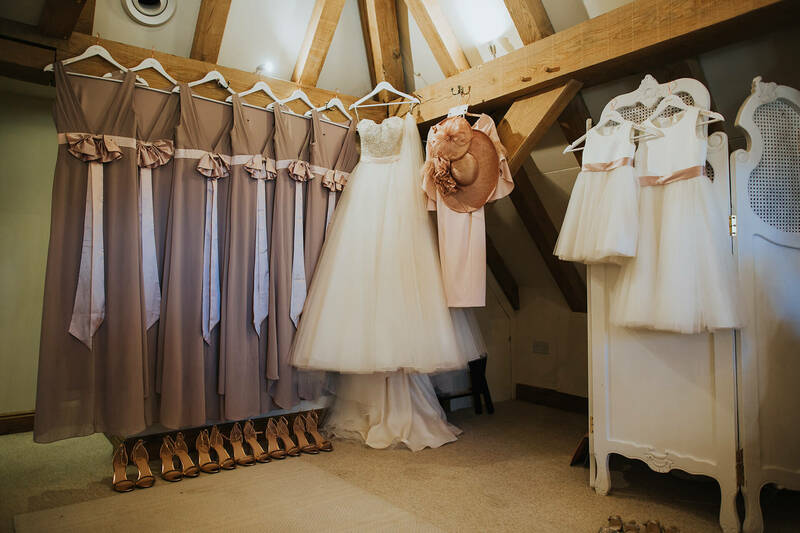 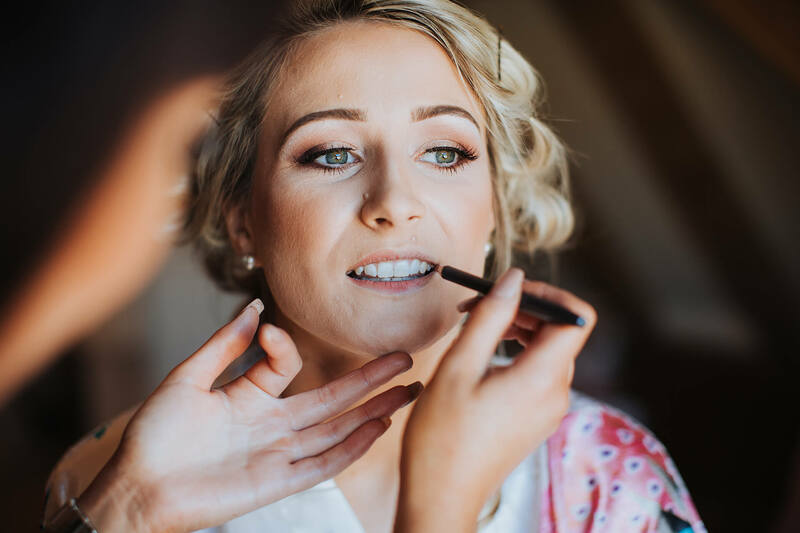 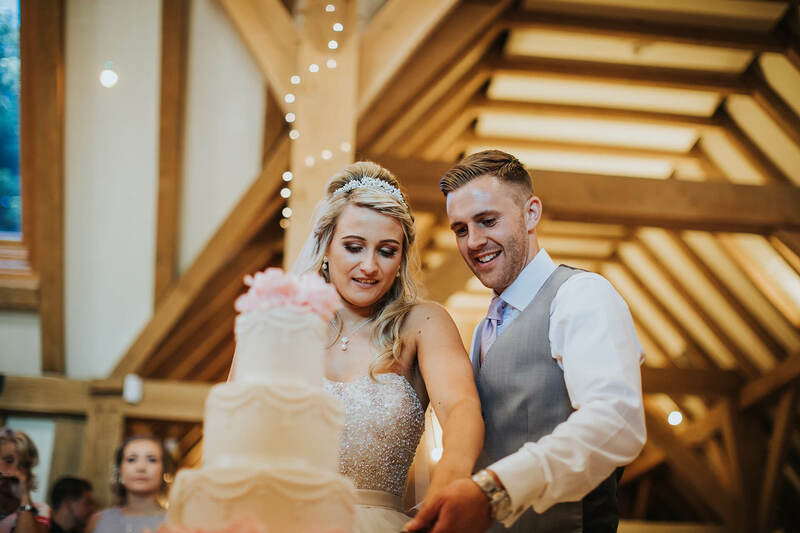 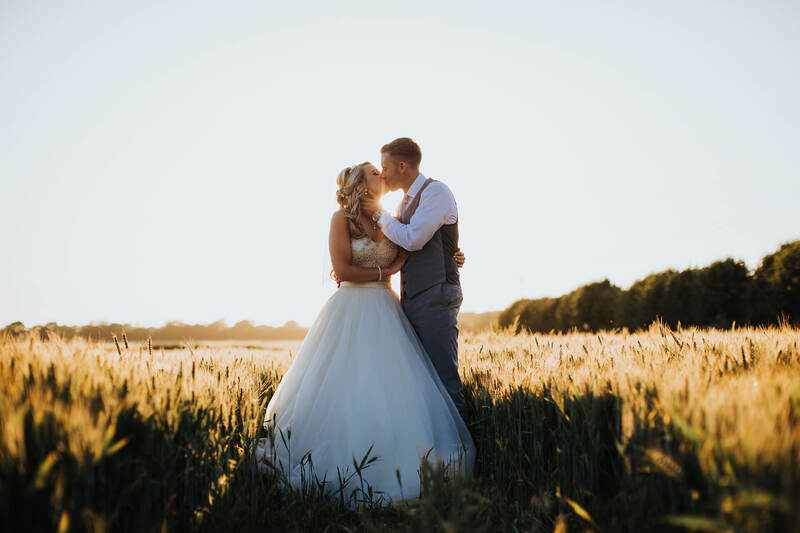 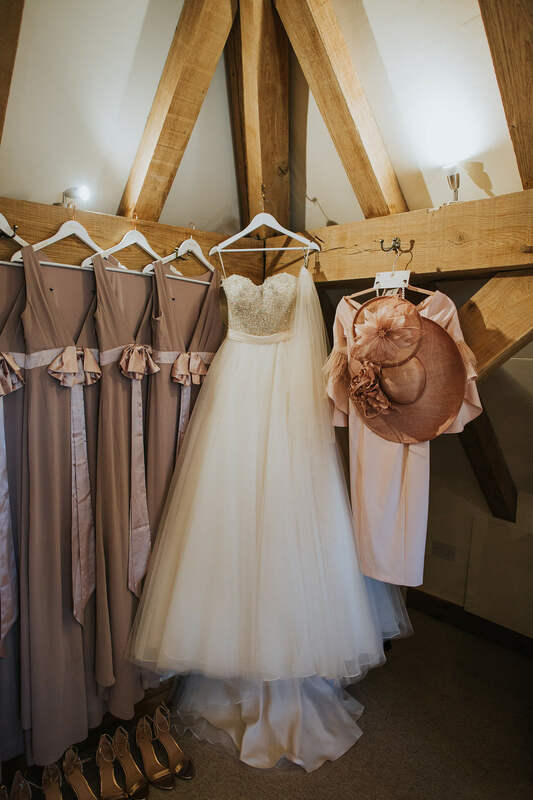 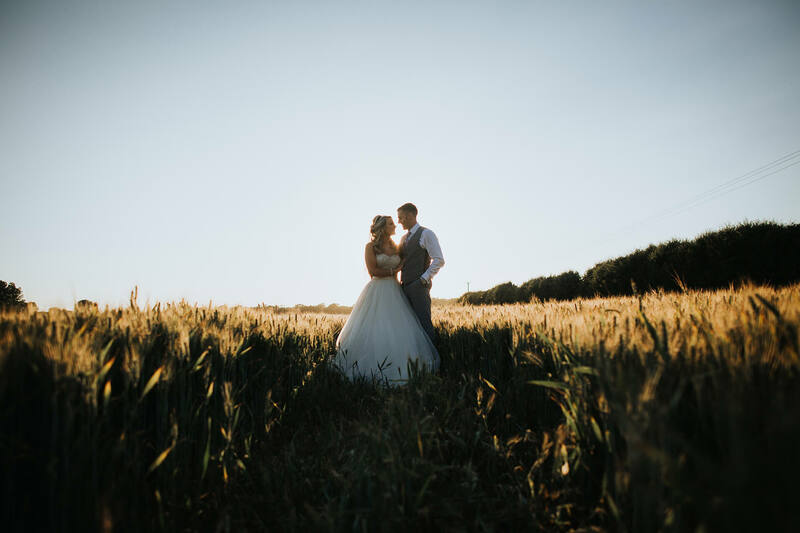 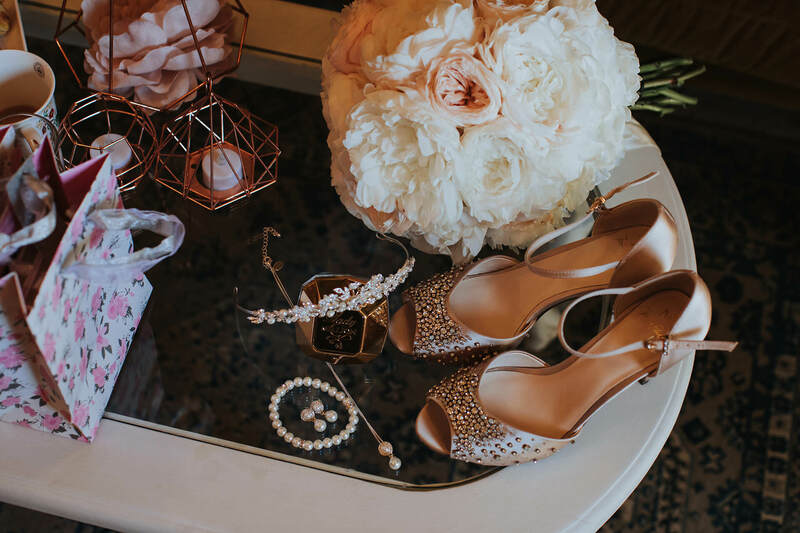 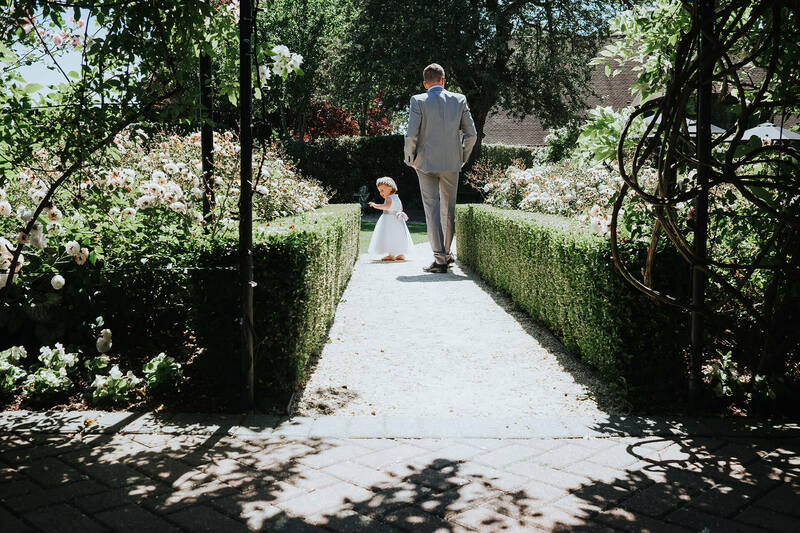 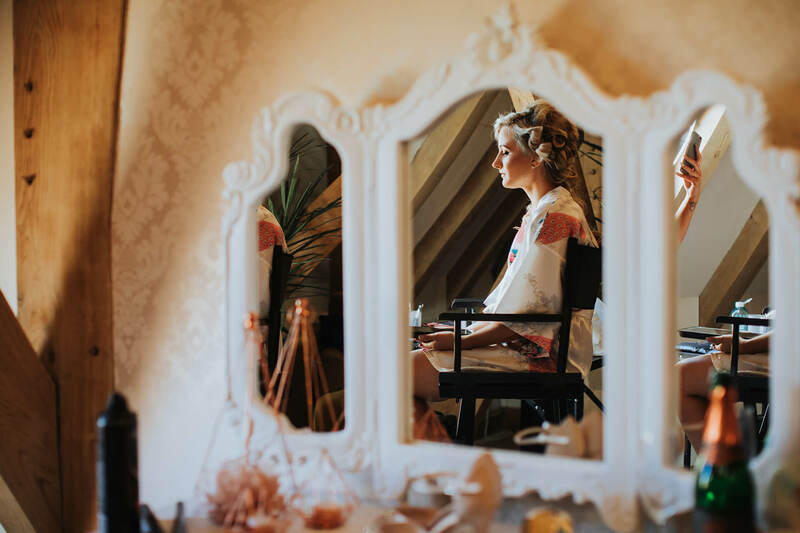 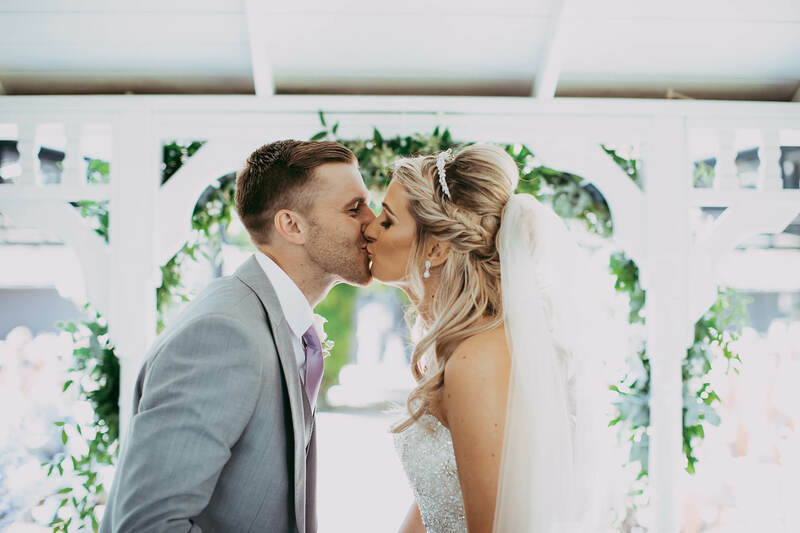 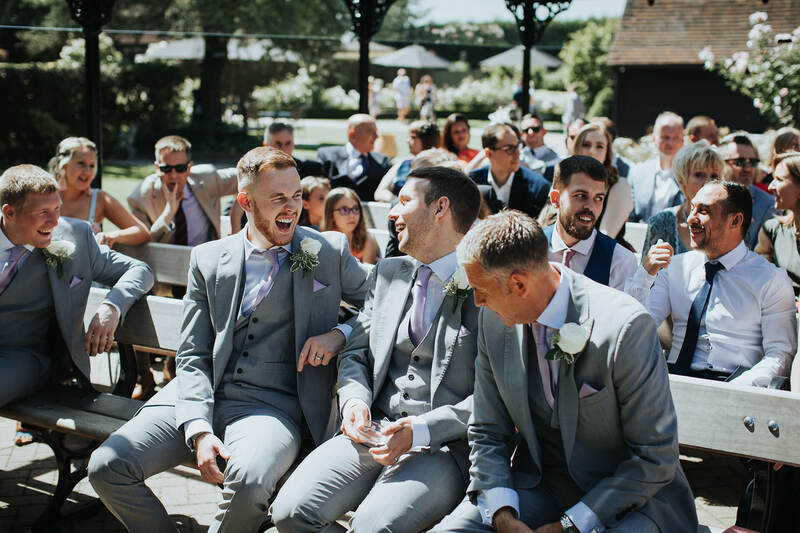 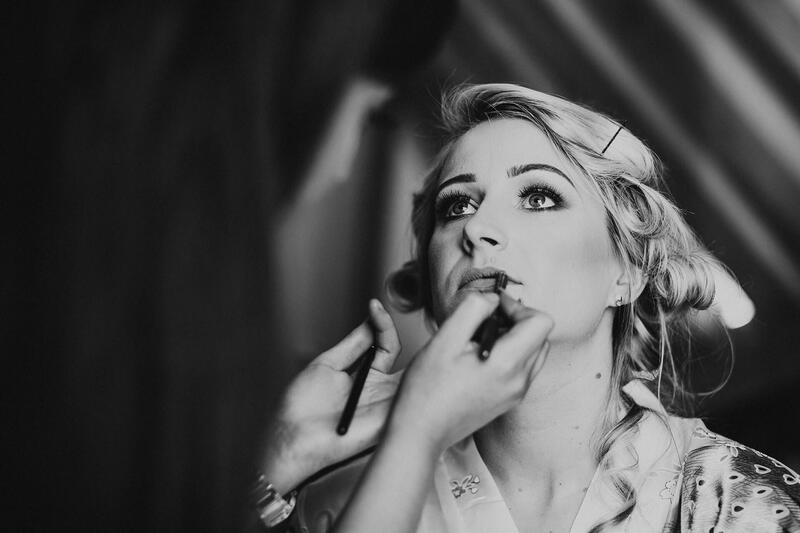 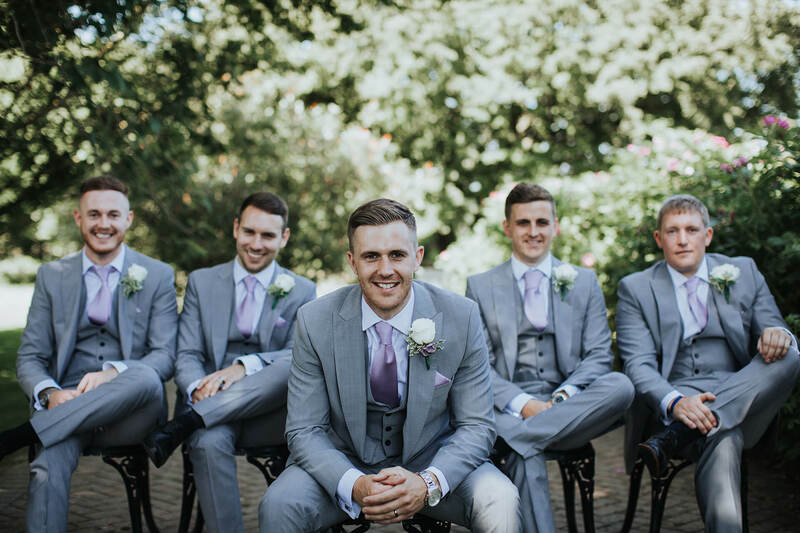 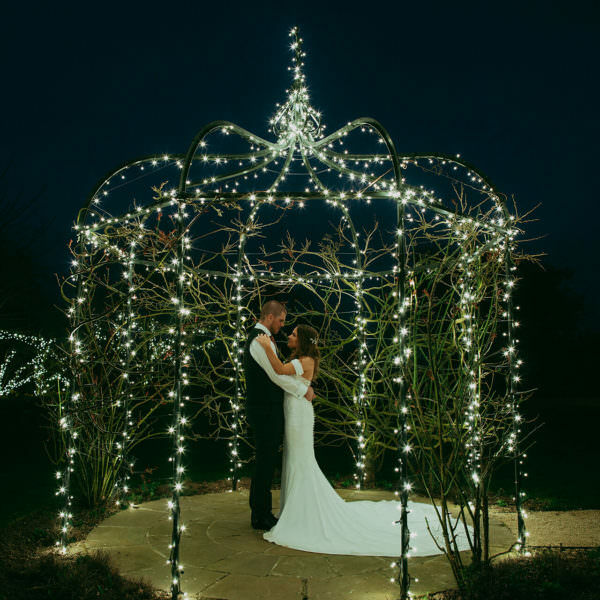 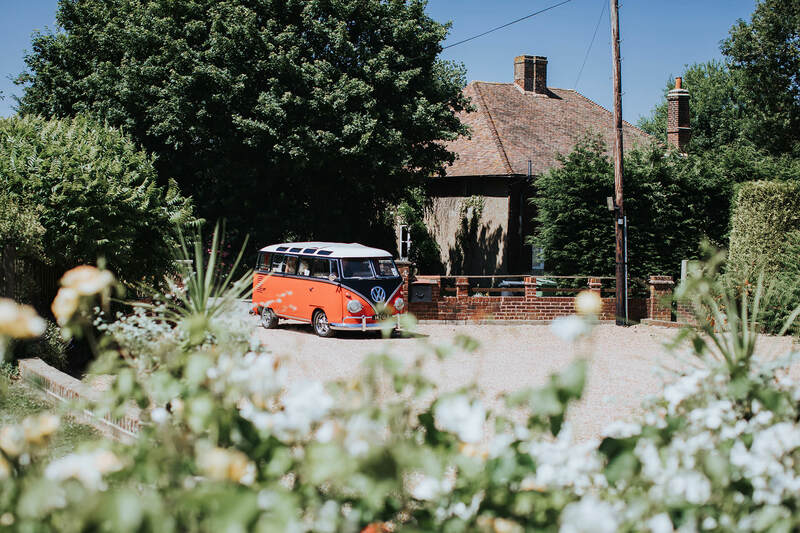 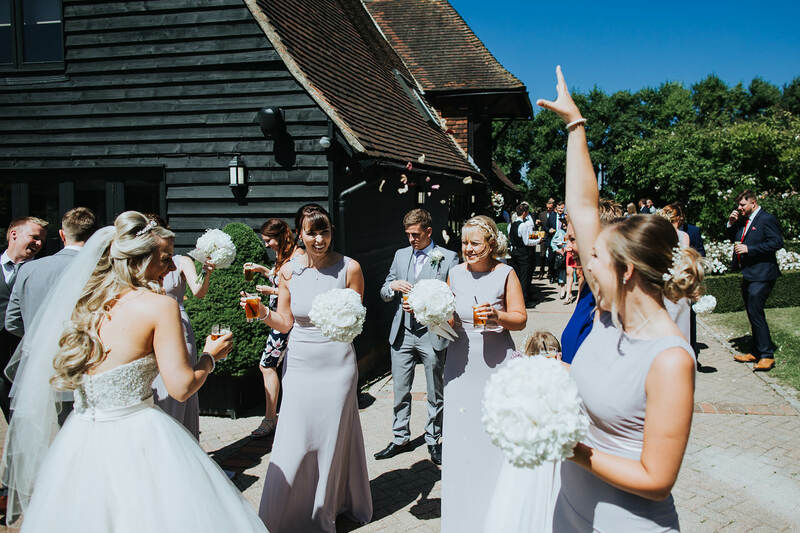 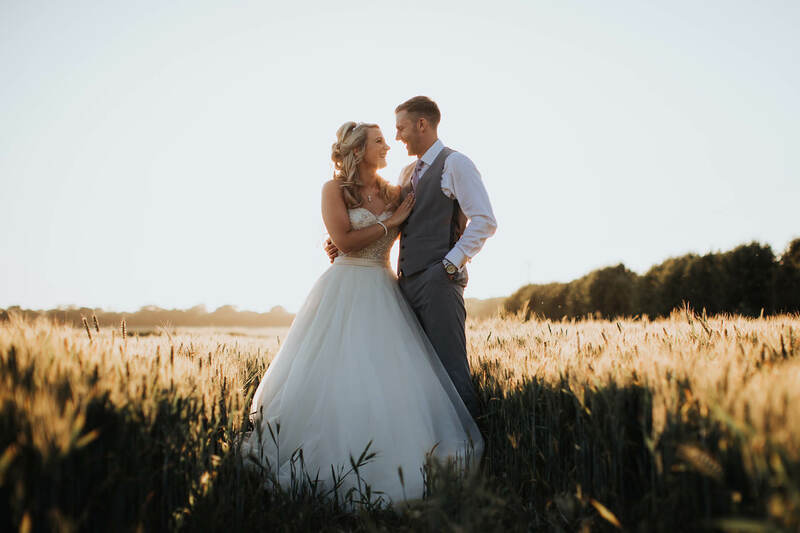 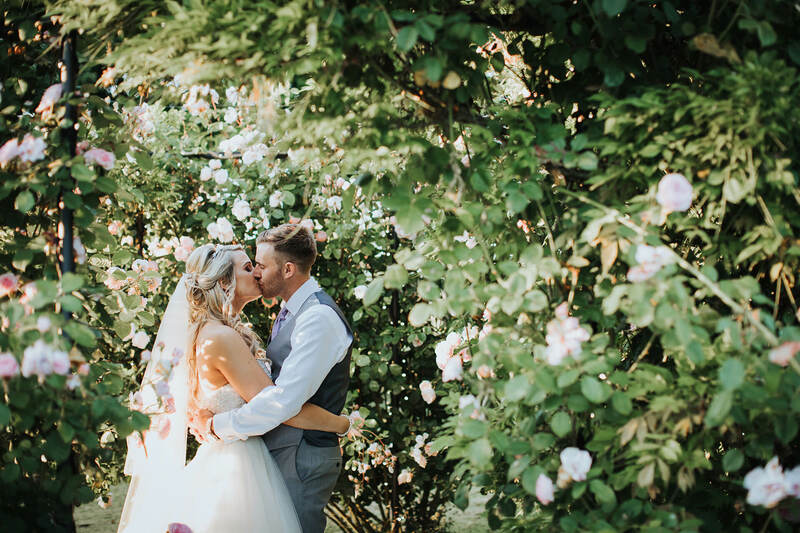 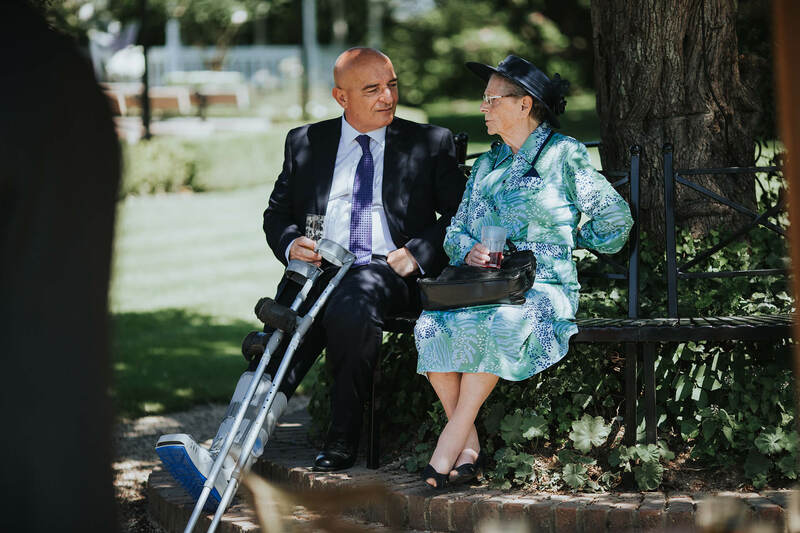 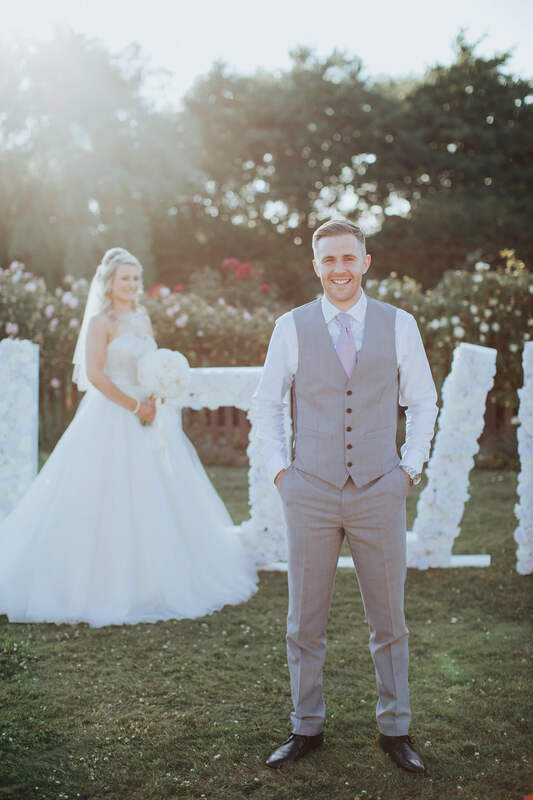 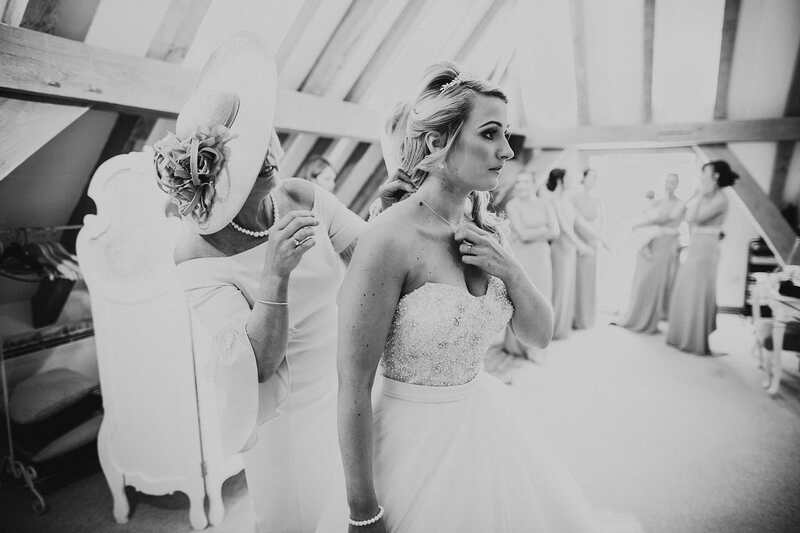 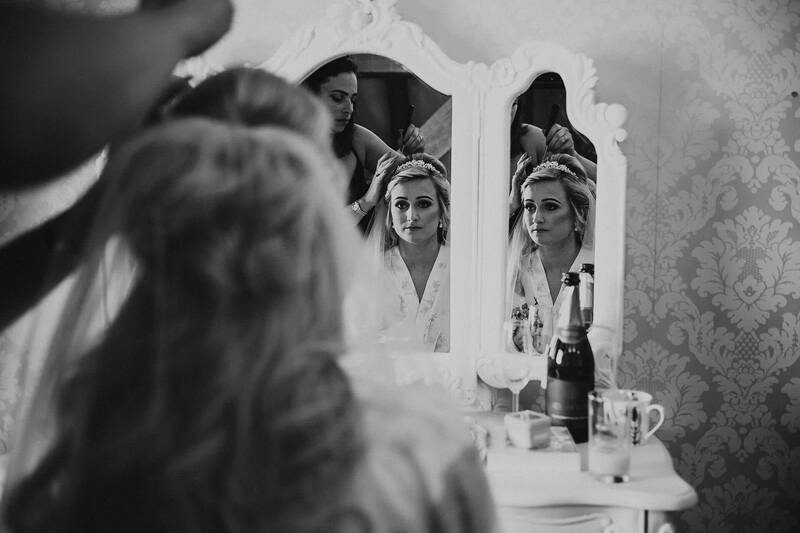 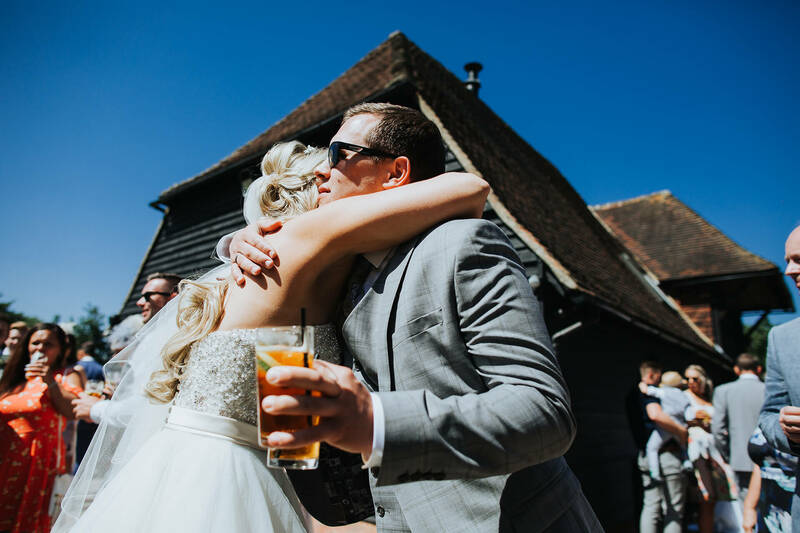 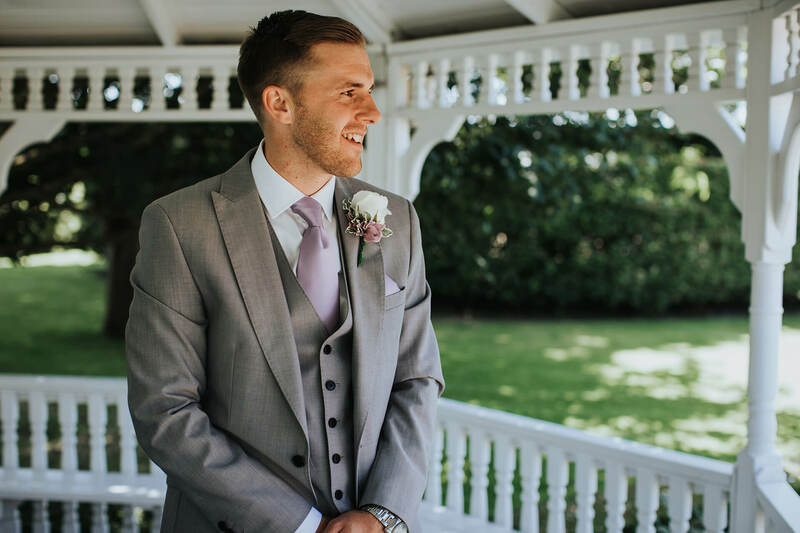 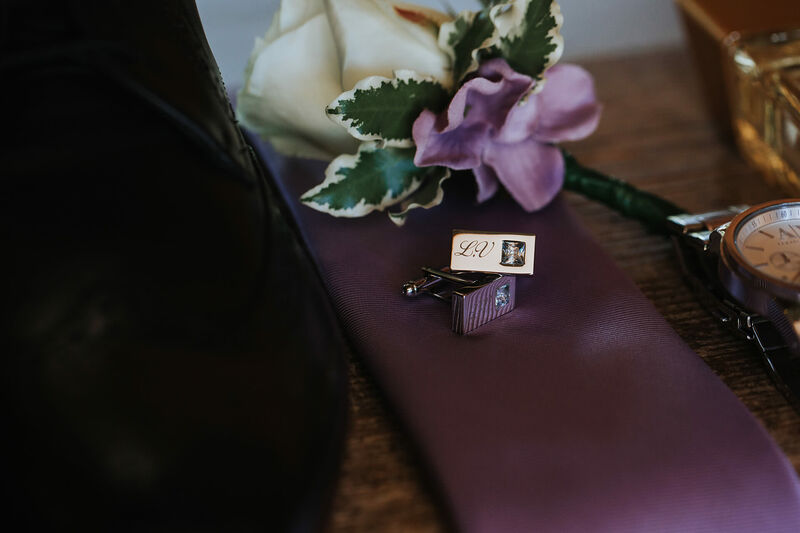 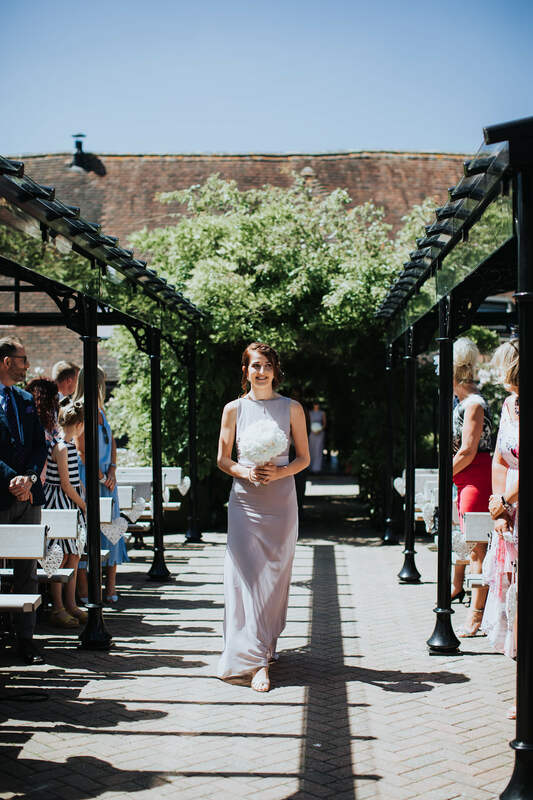 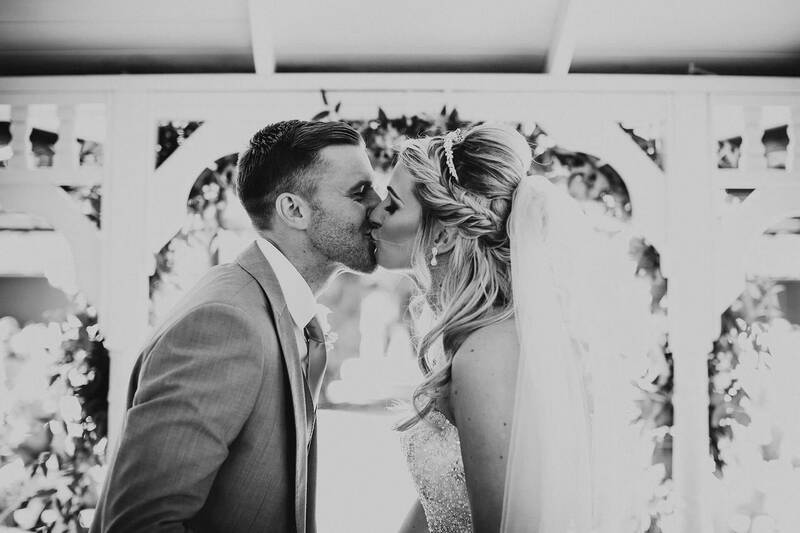 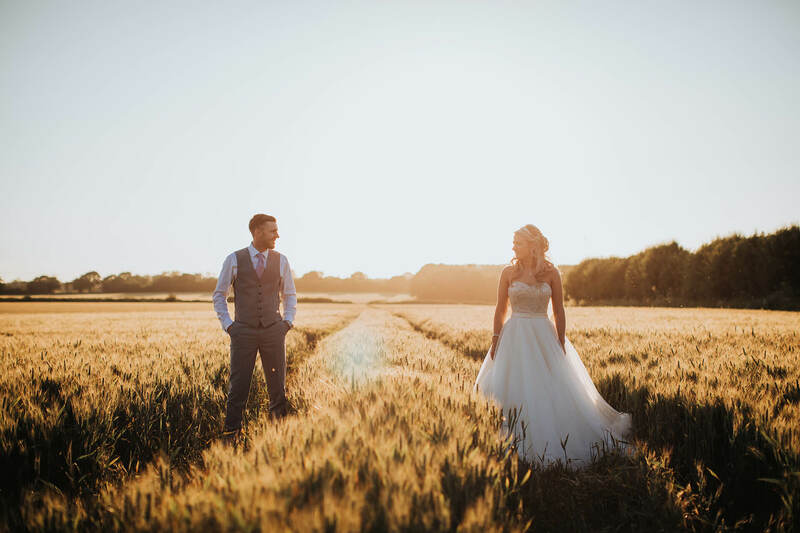 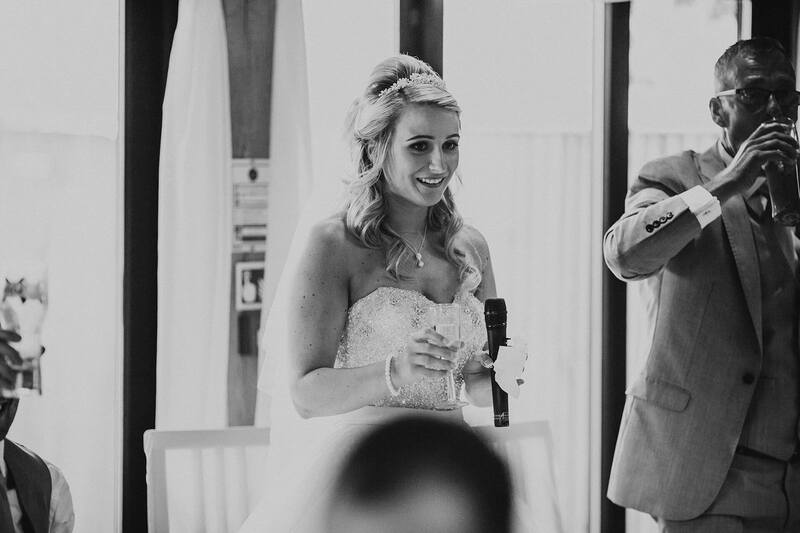 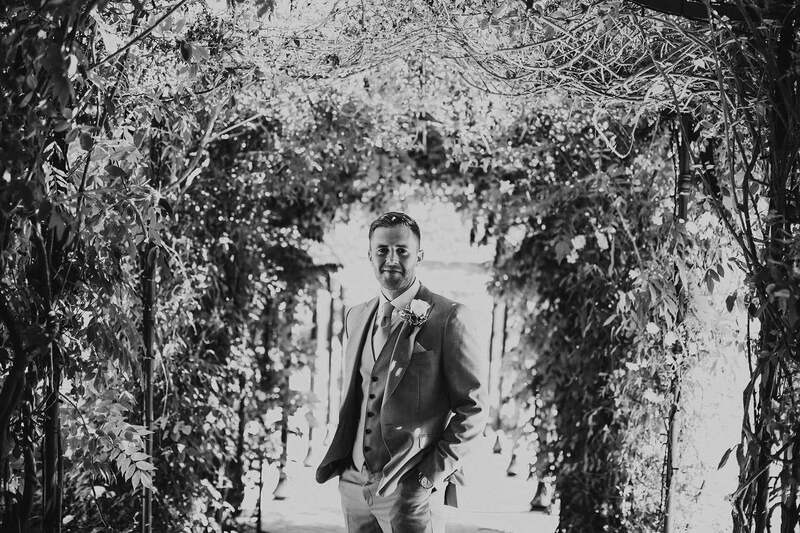 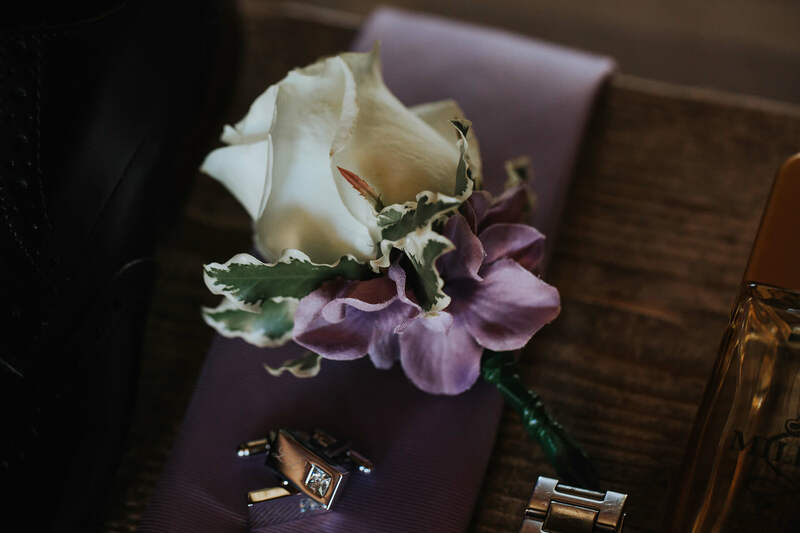 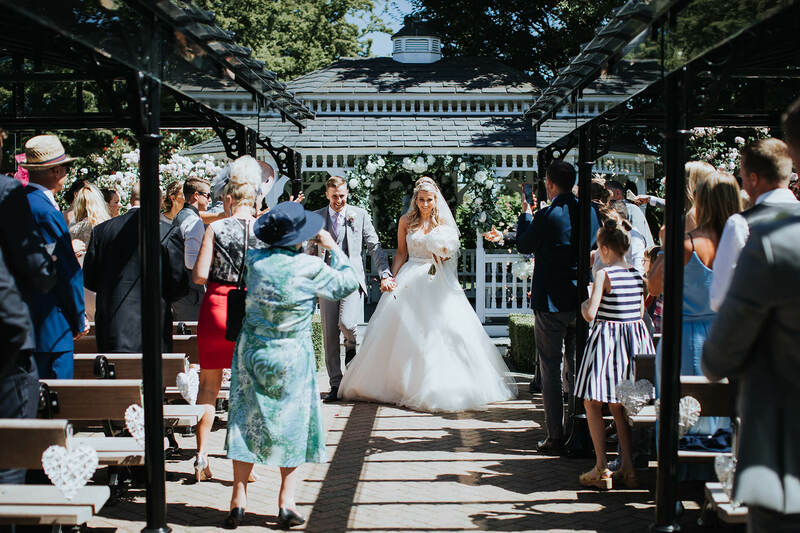 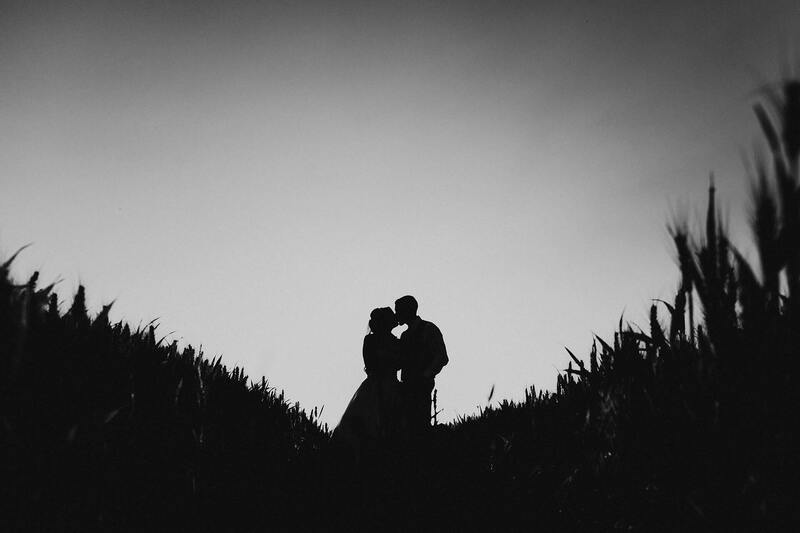 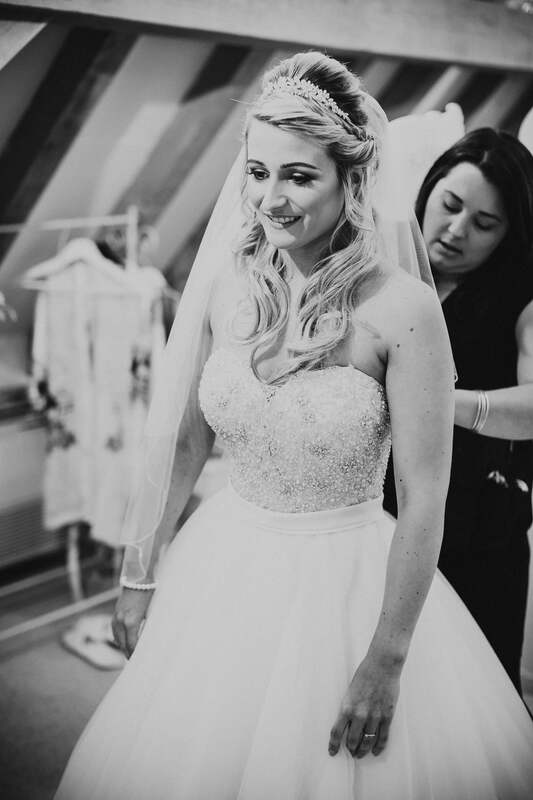 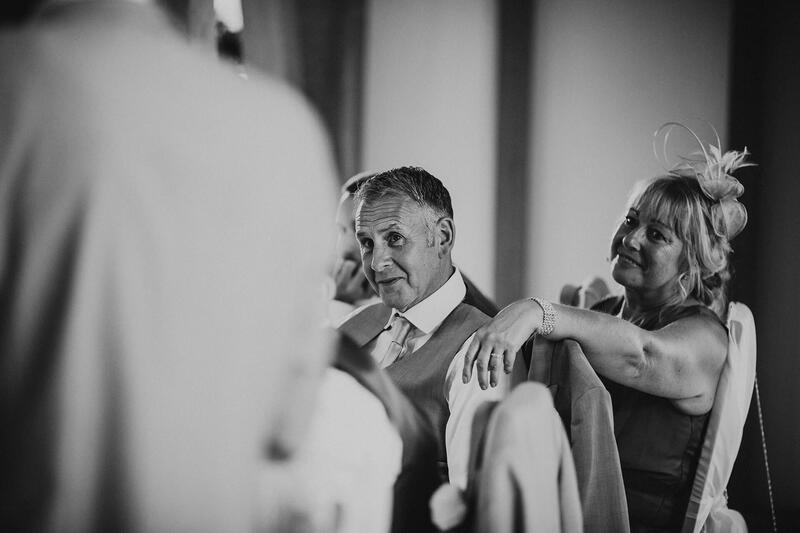 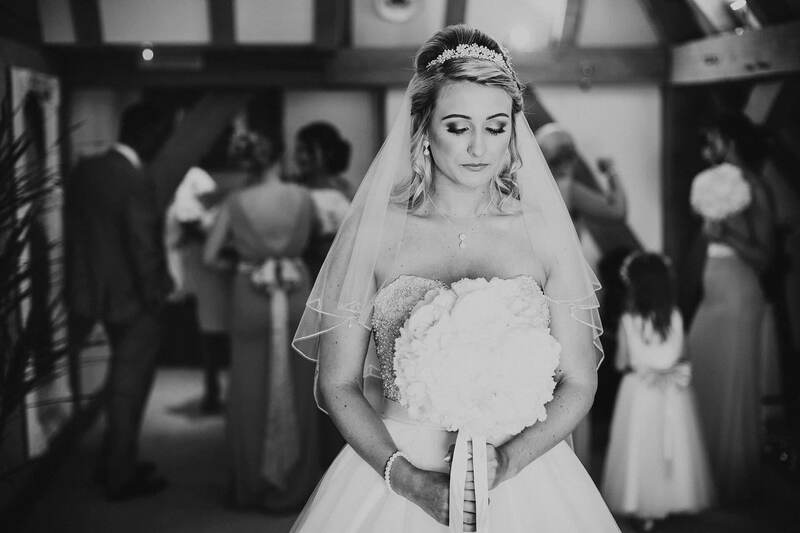 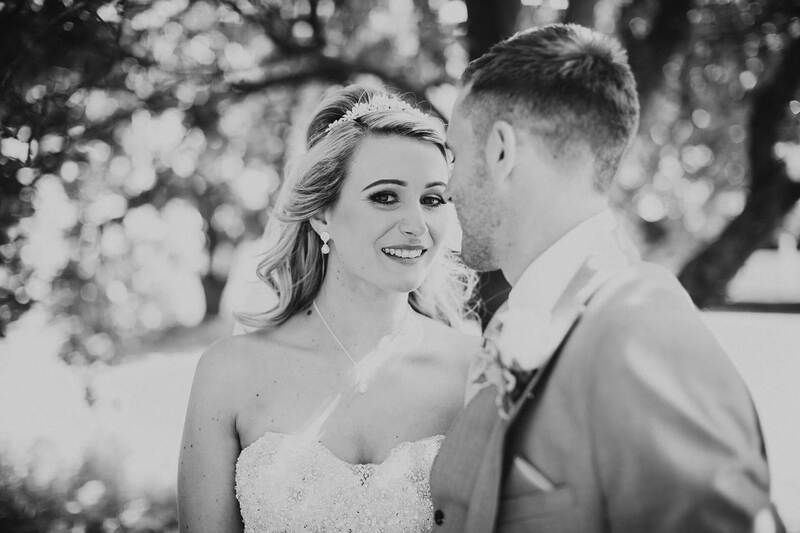 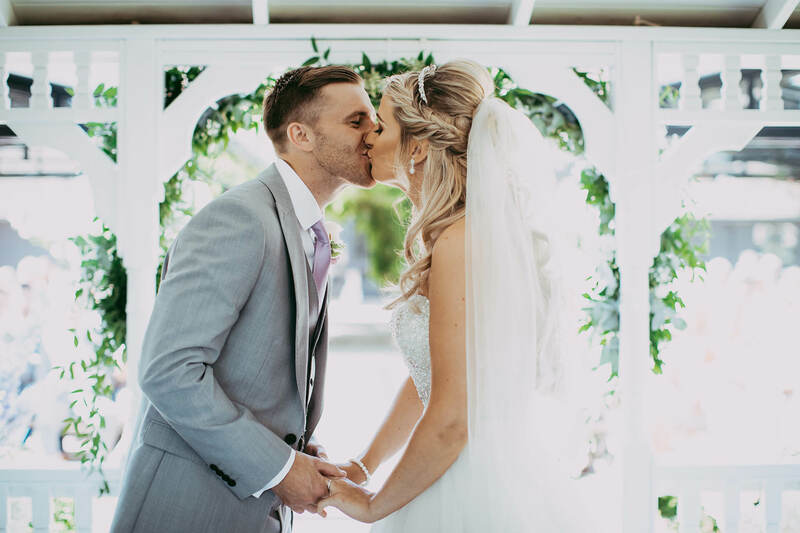 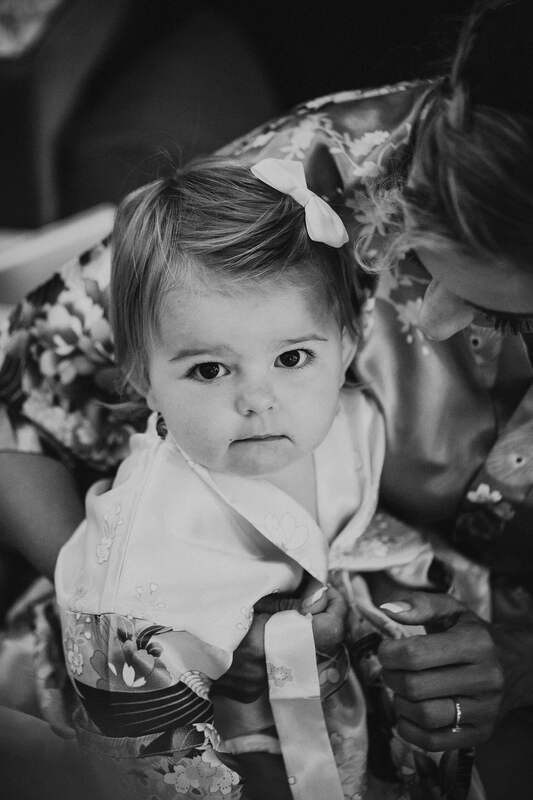 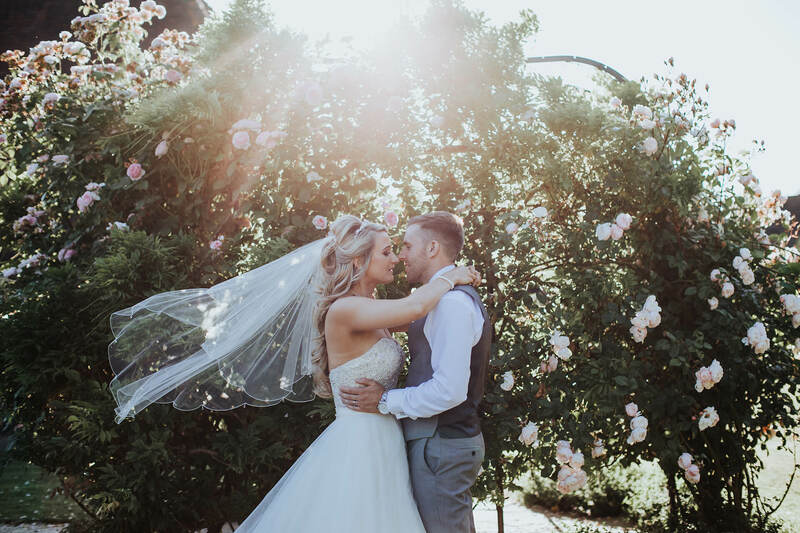 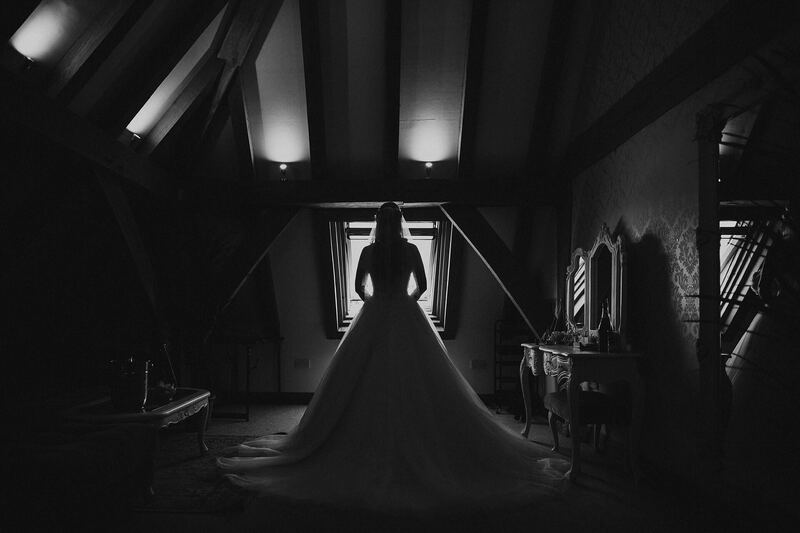 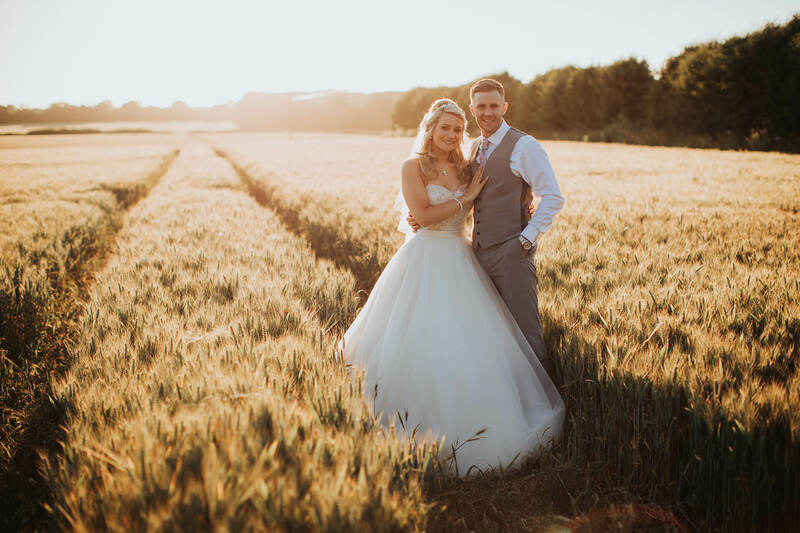 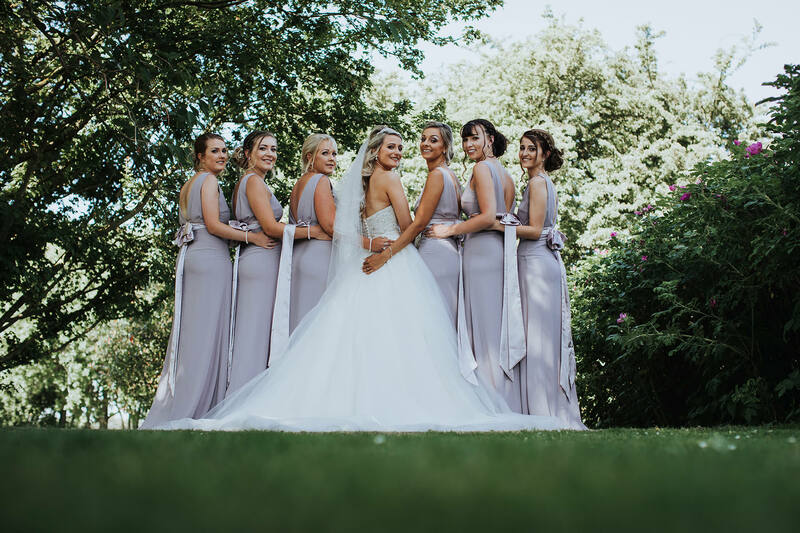 Let me take you back to Jody and Lewis elegant and romantic summer wedding on 30th June 2018. 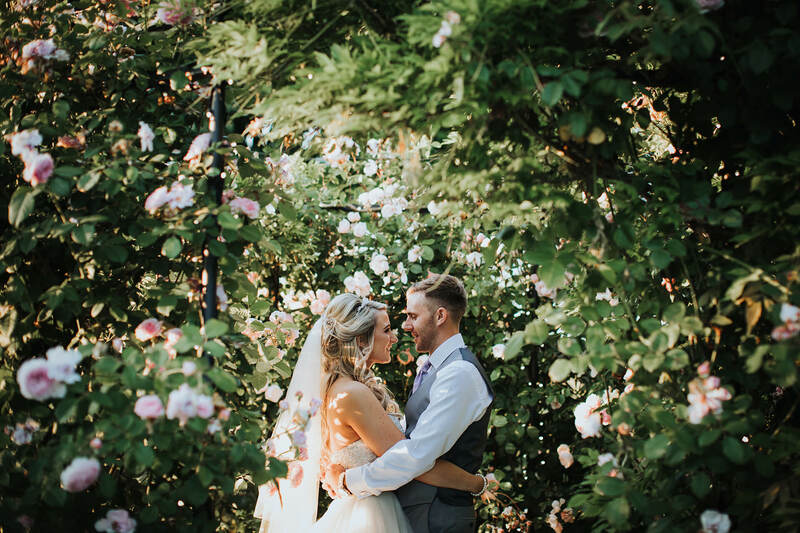 The weather was absolutely perfect. 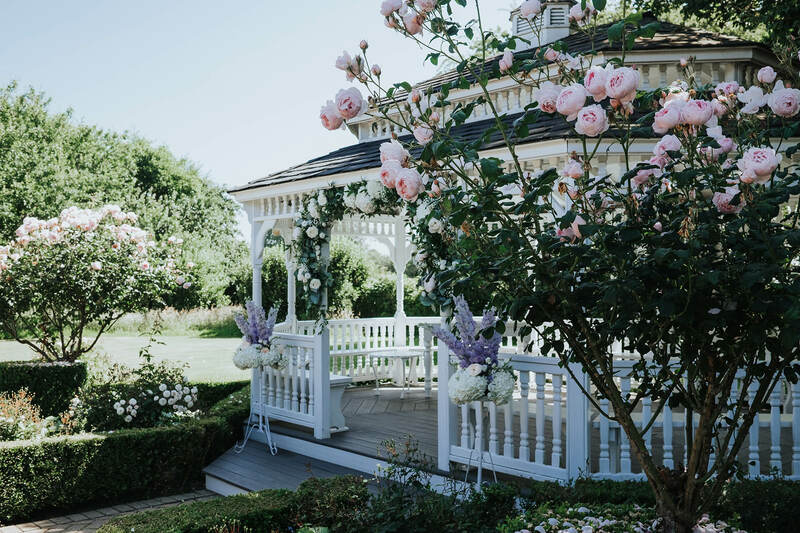 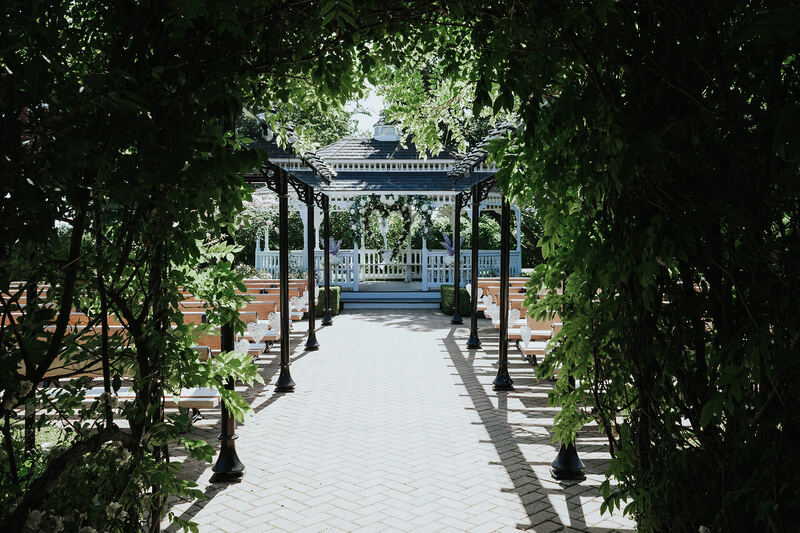 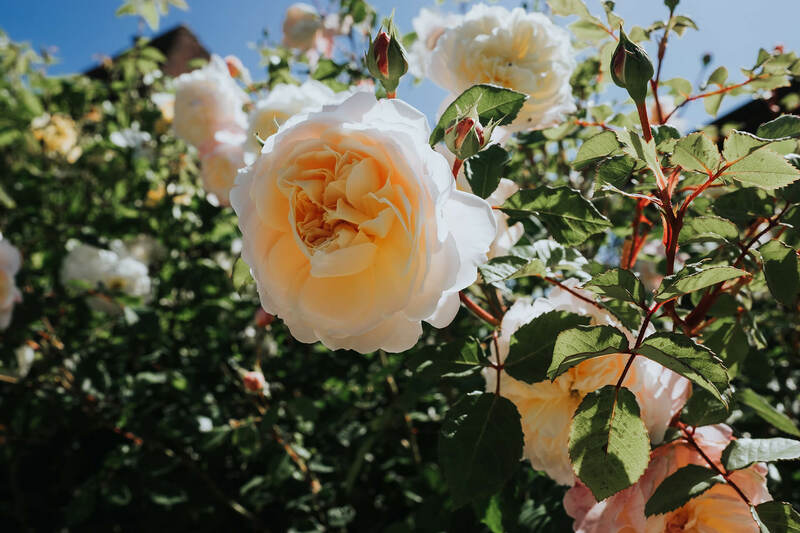 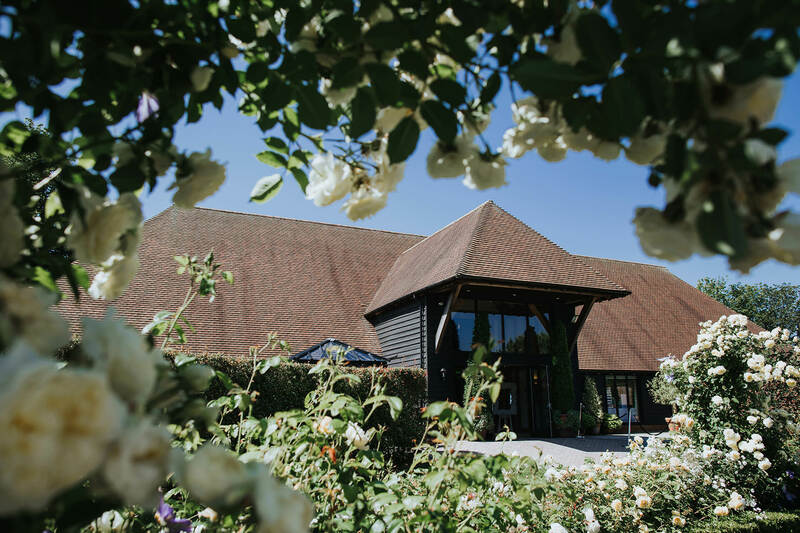 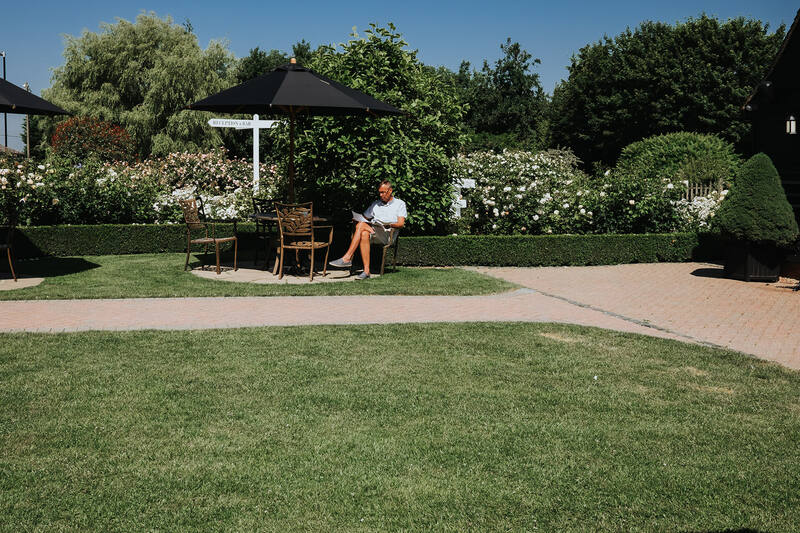 The rose gardens at the Old Kent Barn were in full bloom and trust me there is nothing quite like the smell of fresh roses. 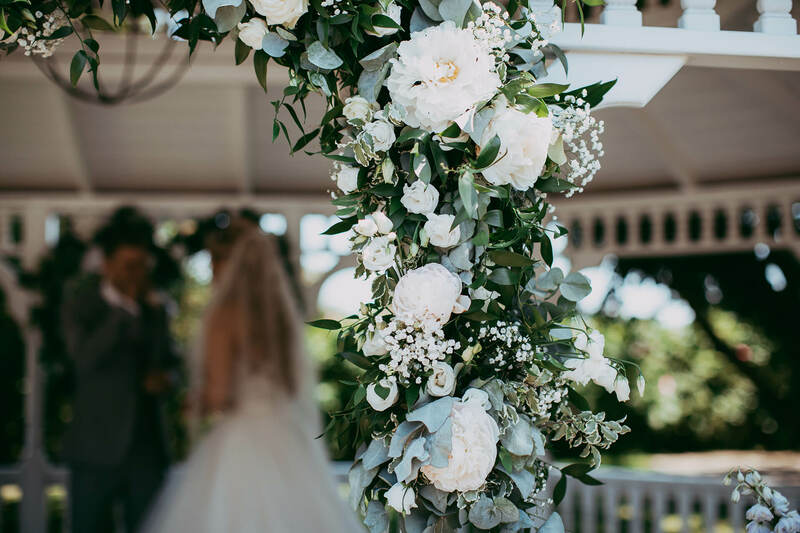 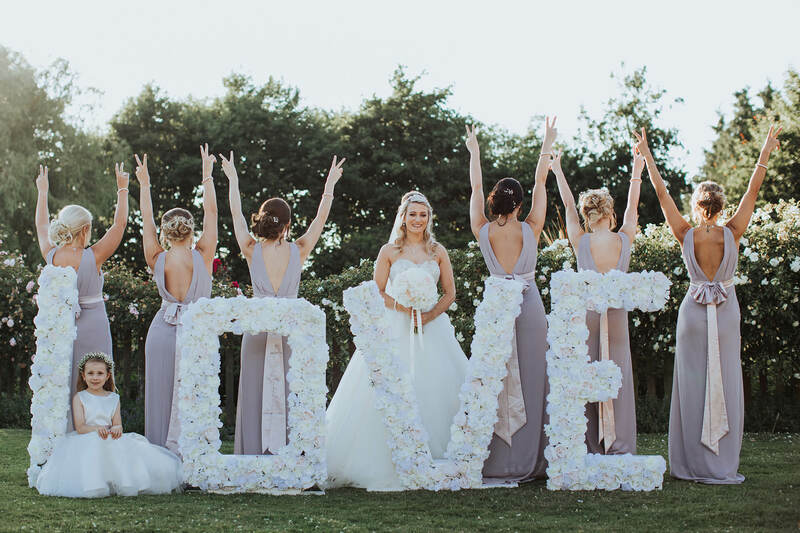 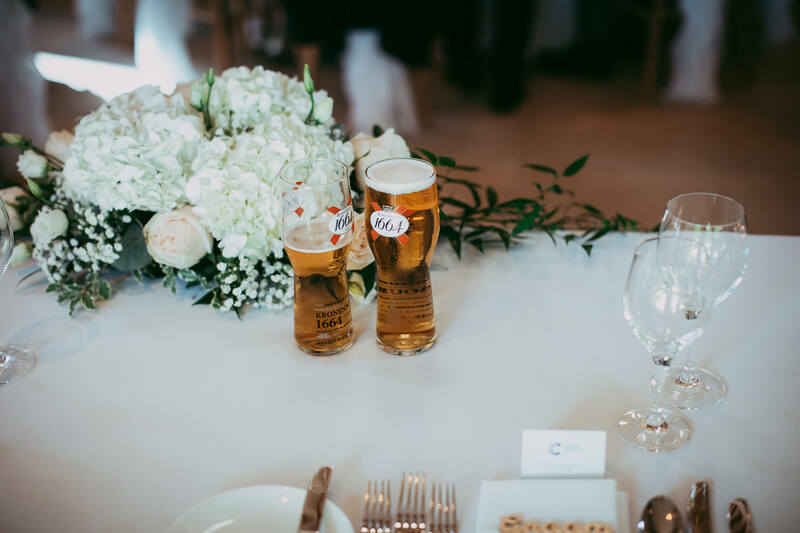 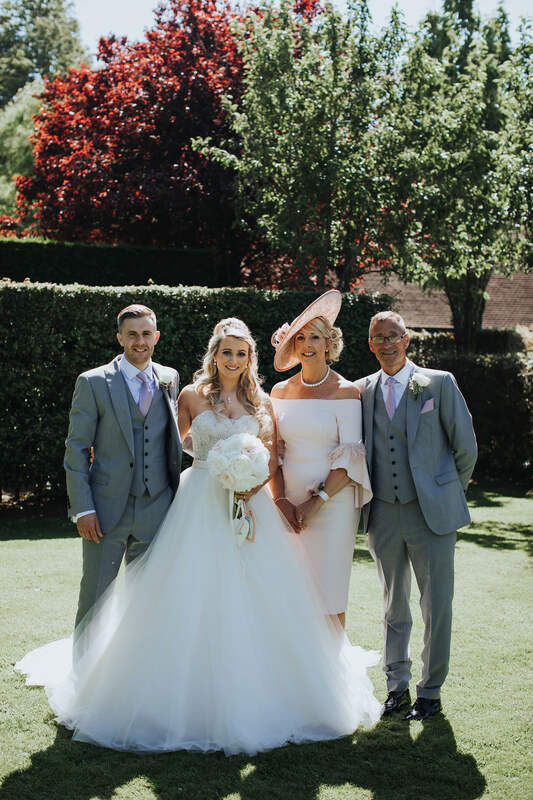 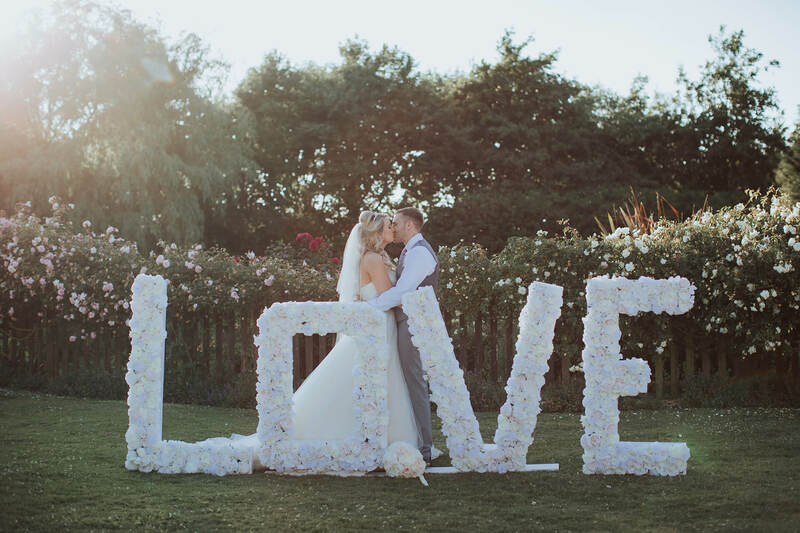 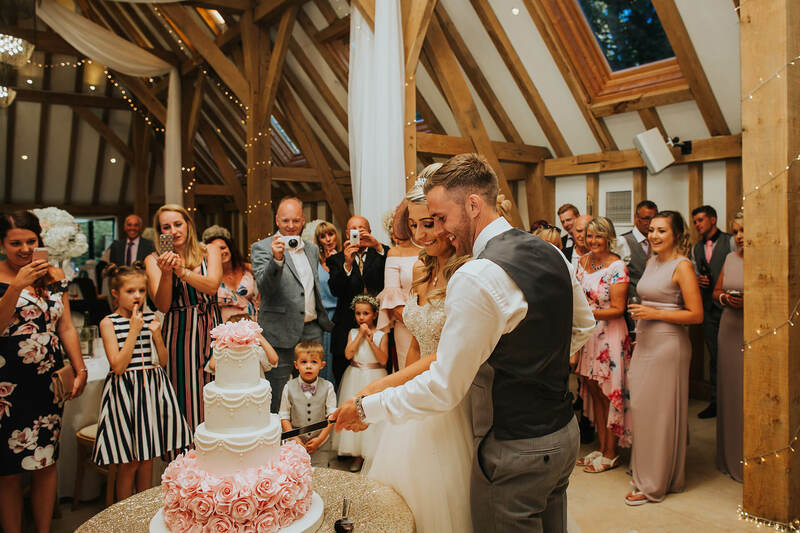 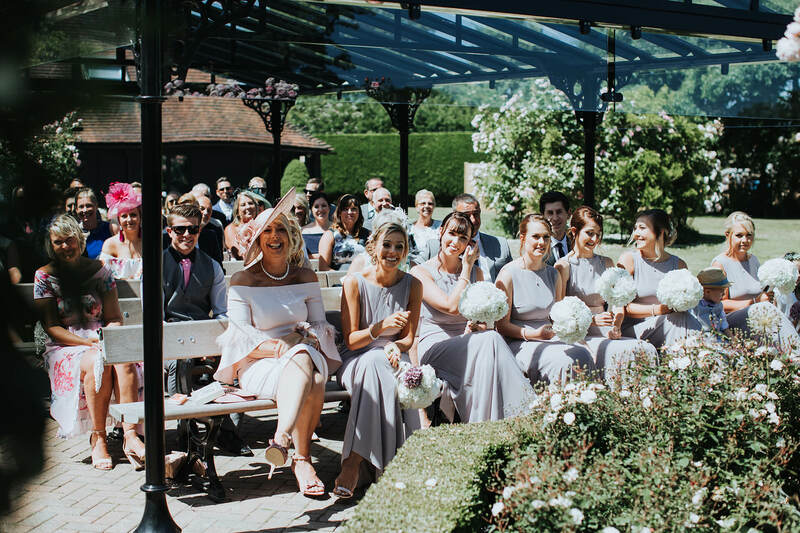 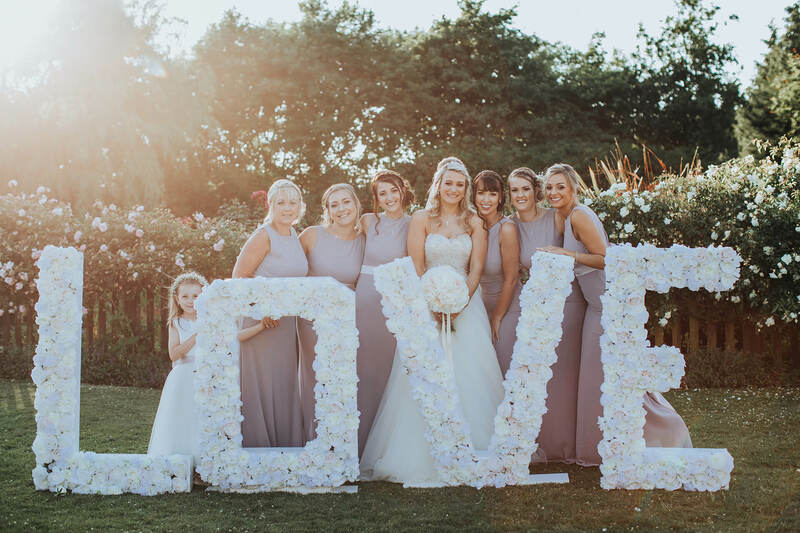 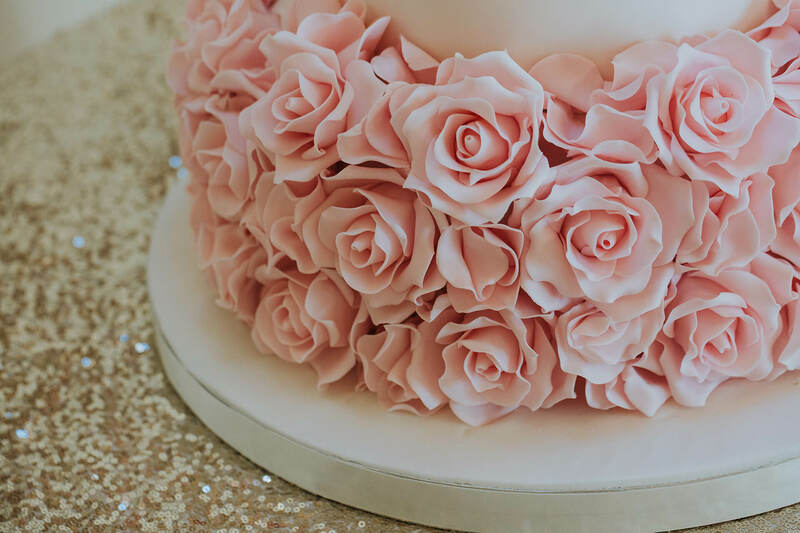 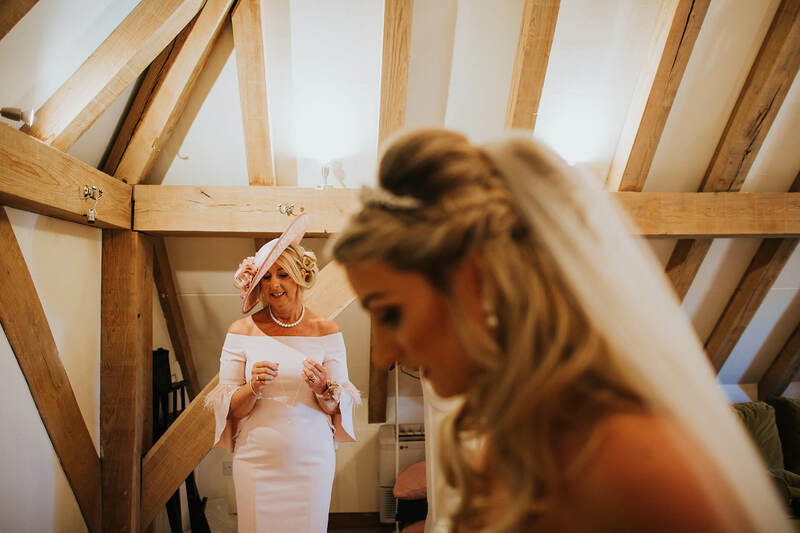 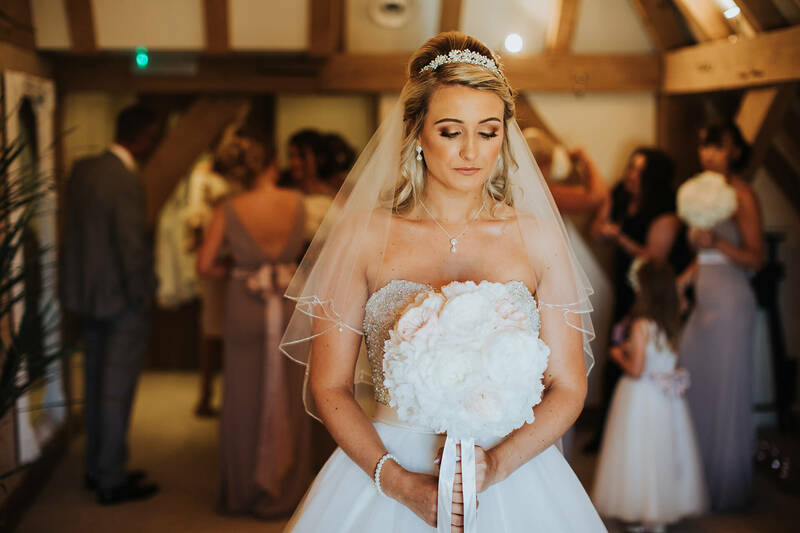 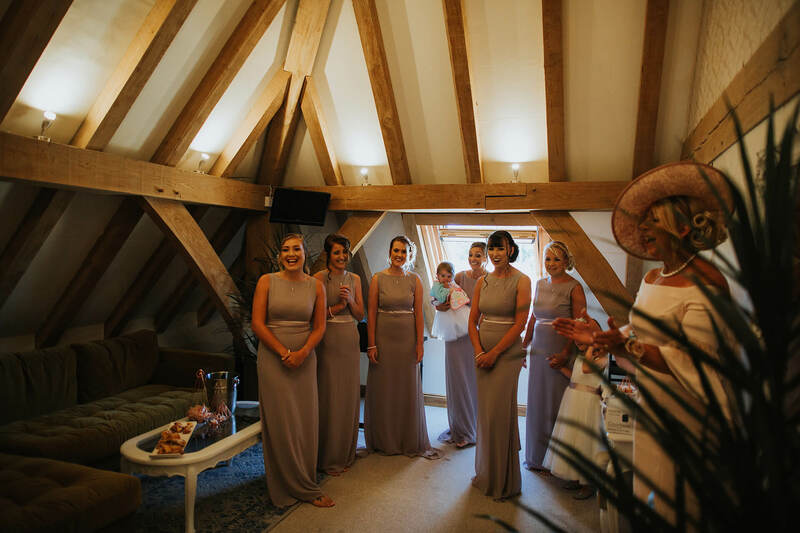 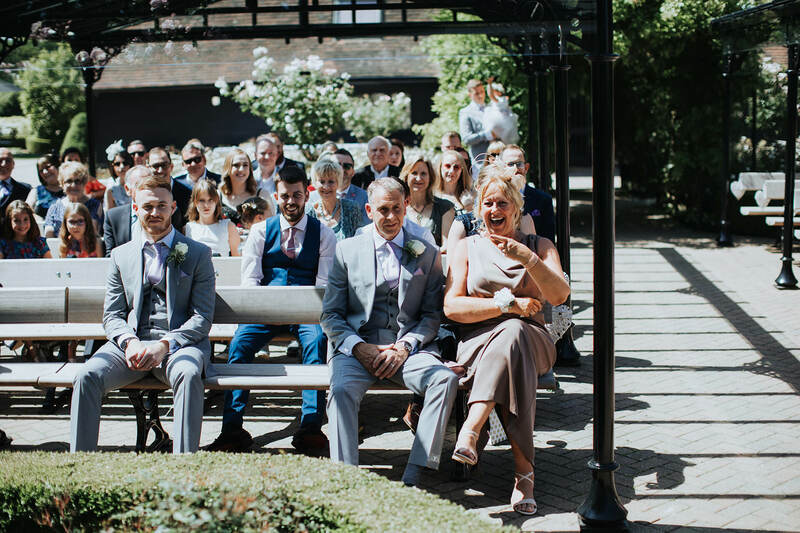 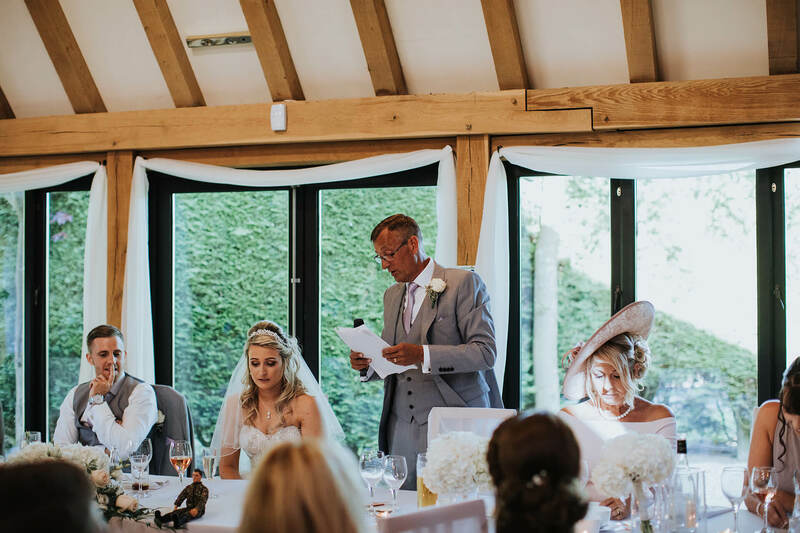 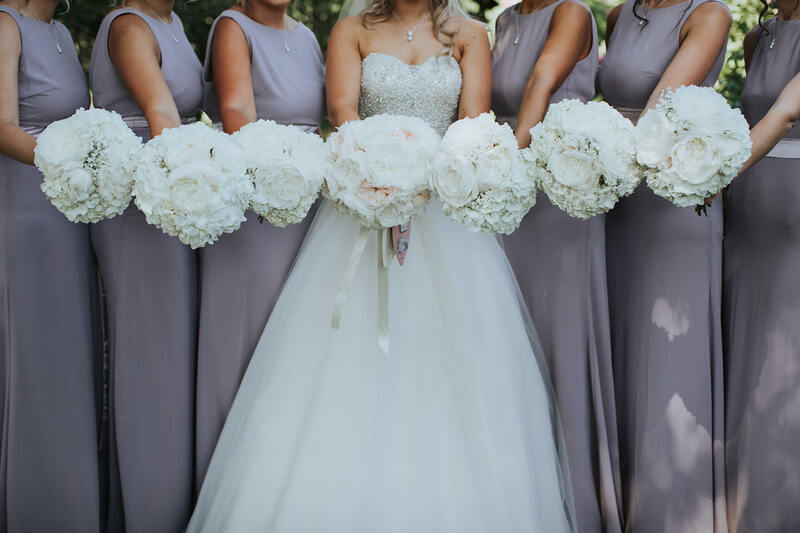 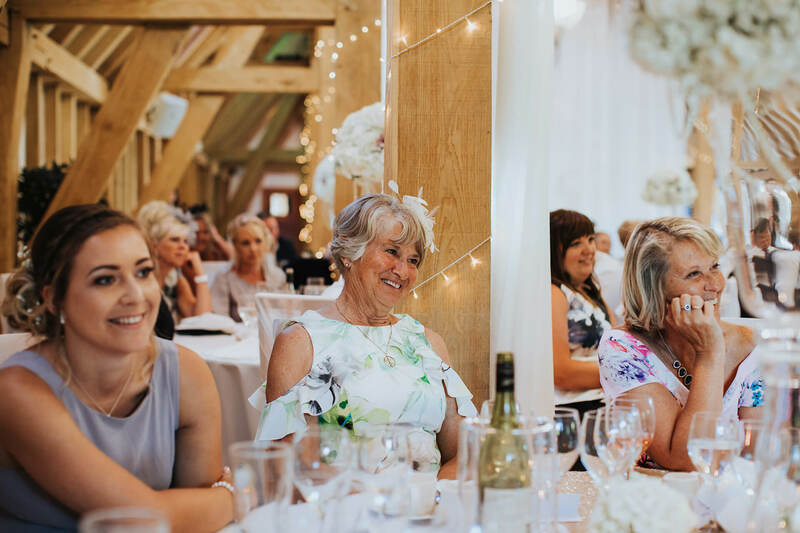 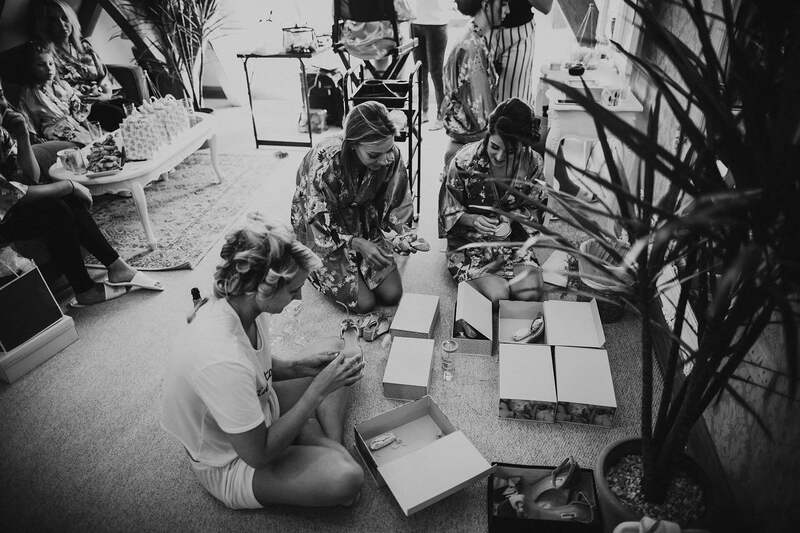 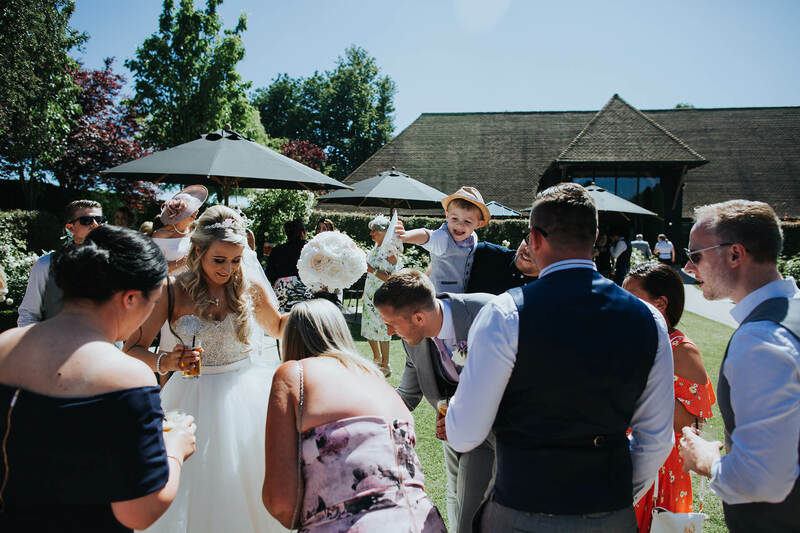 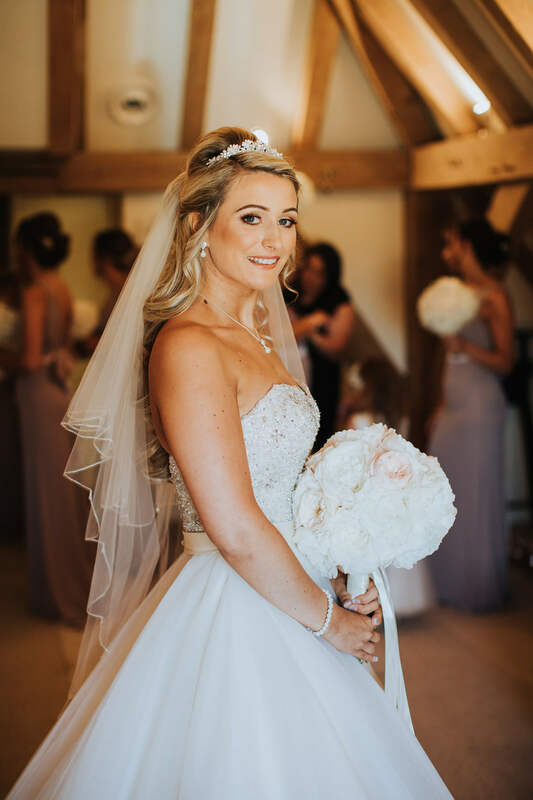 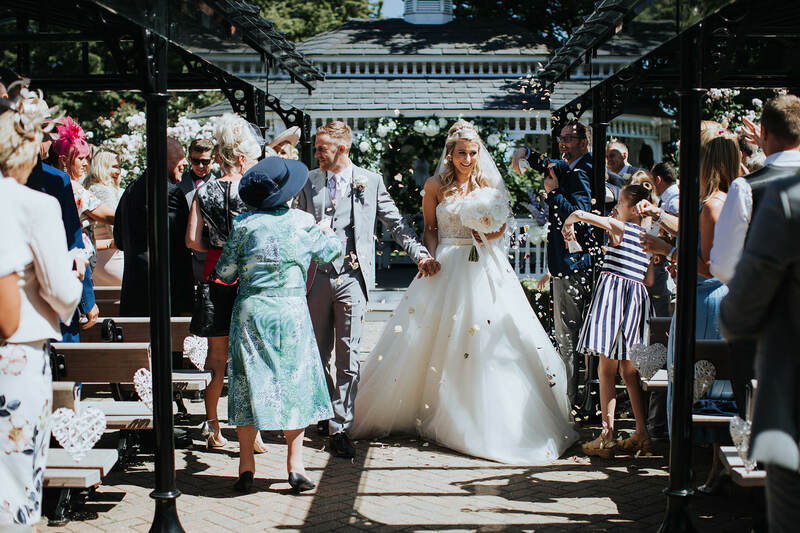 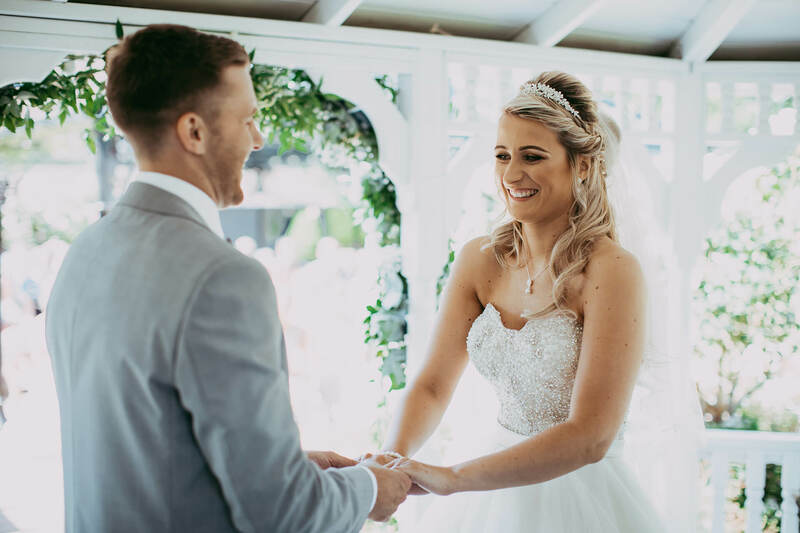 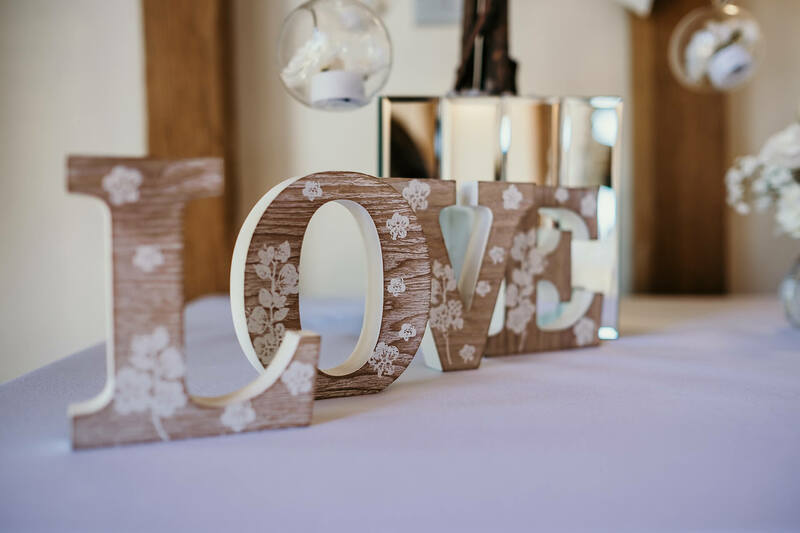 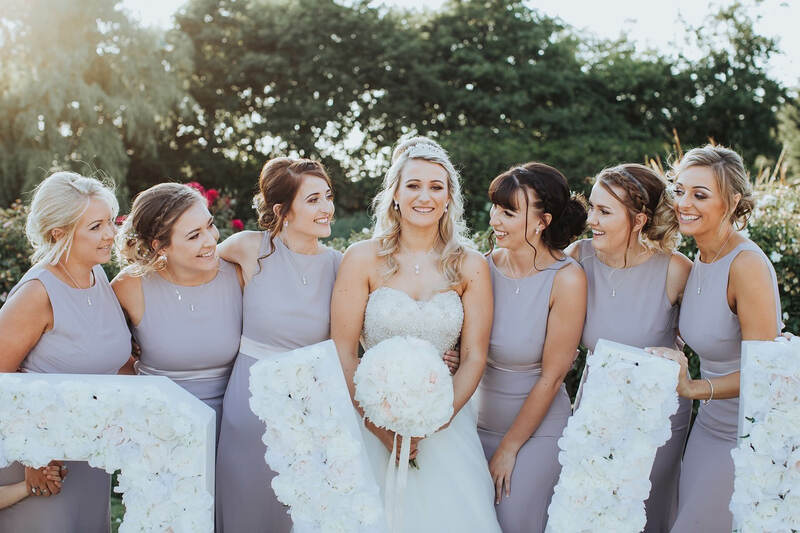 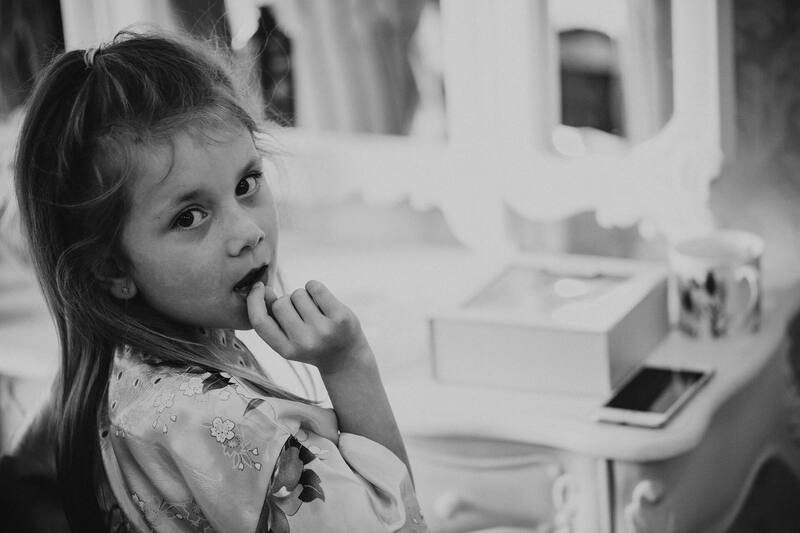 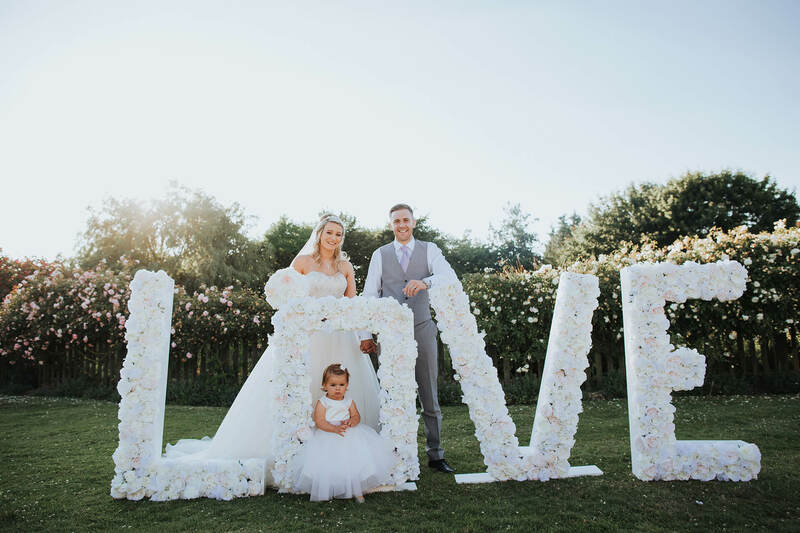 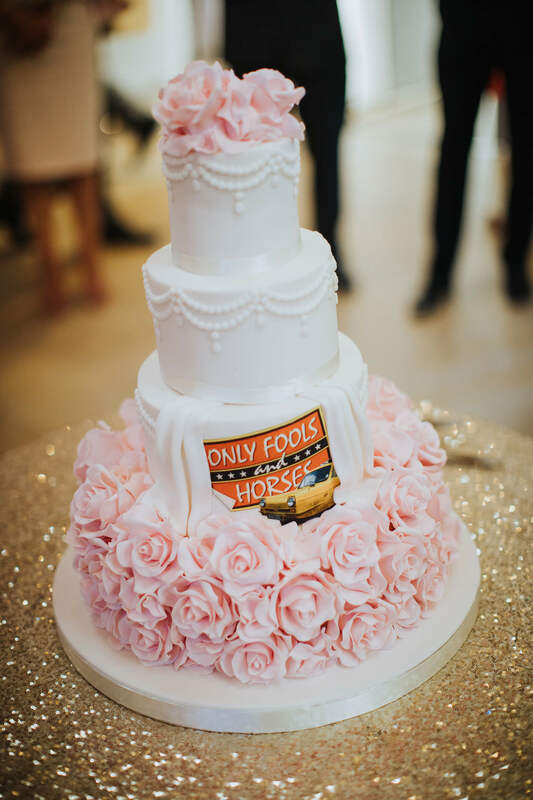 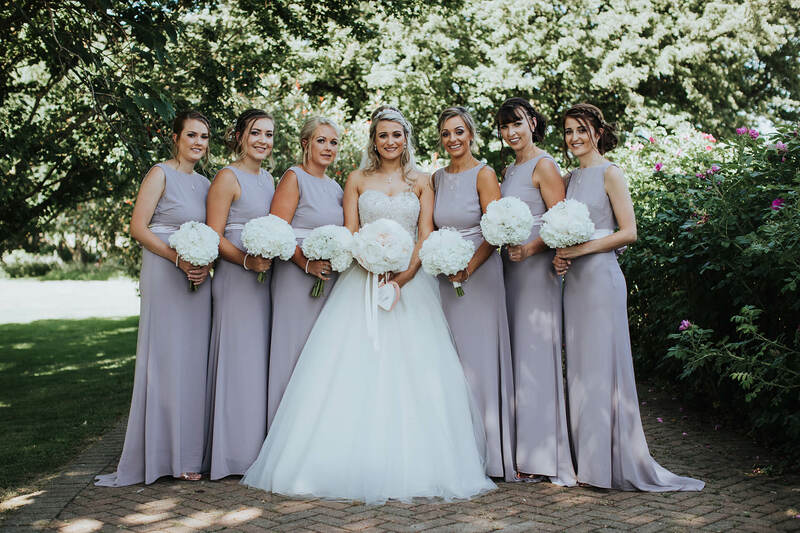 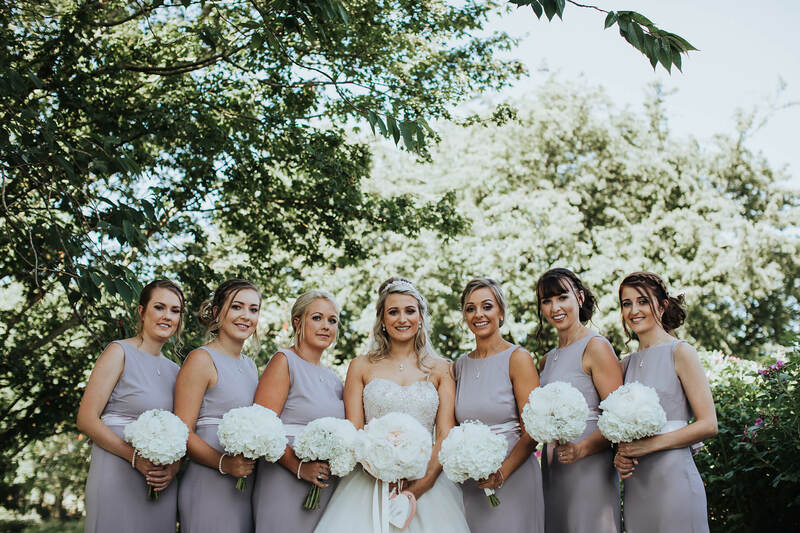 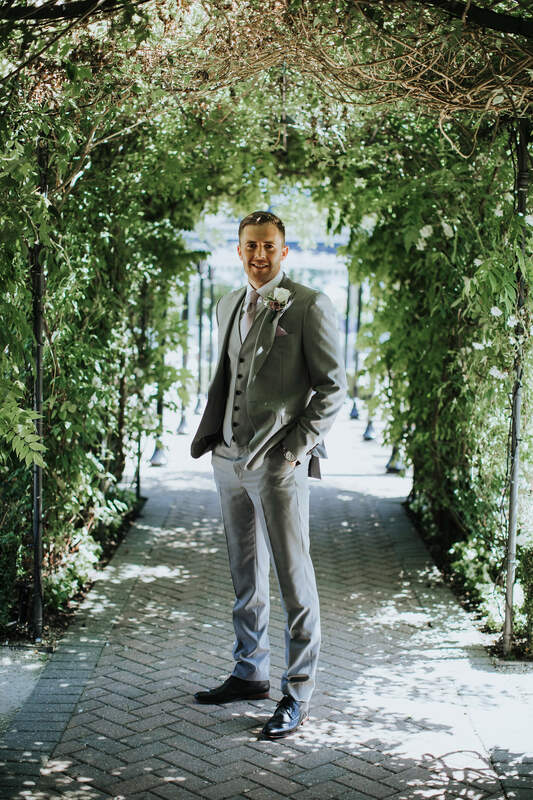 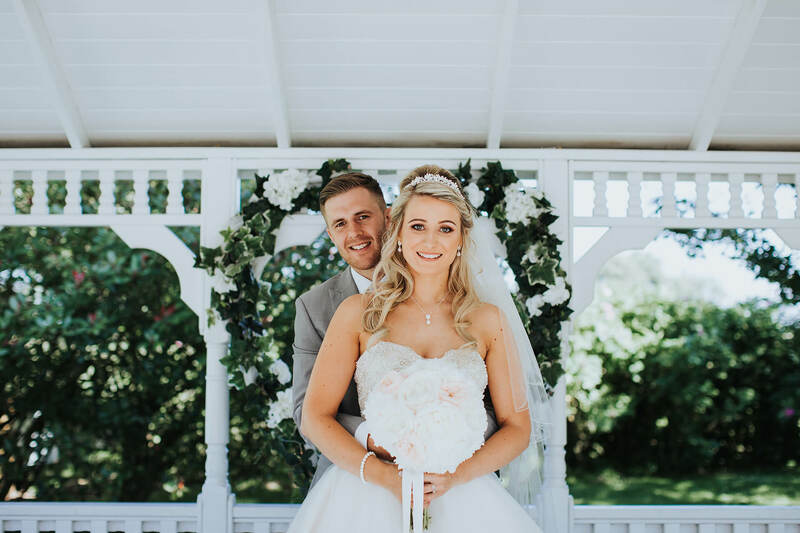 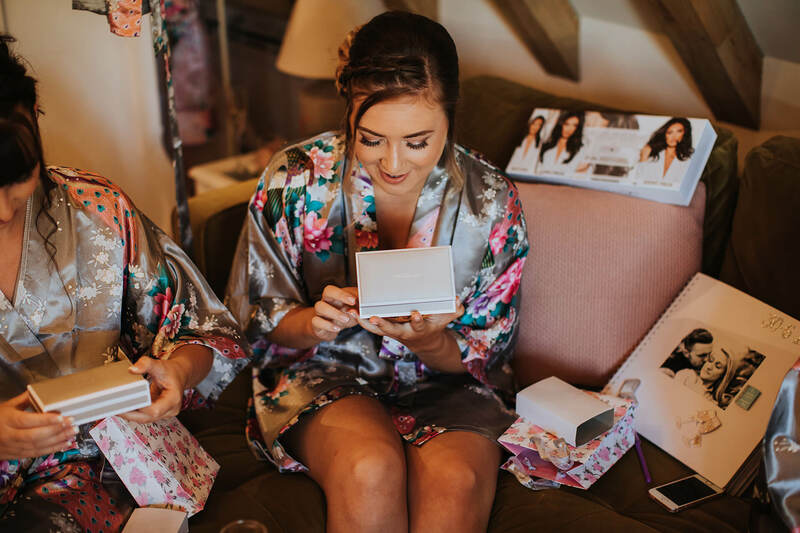 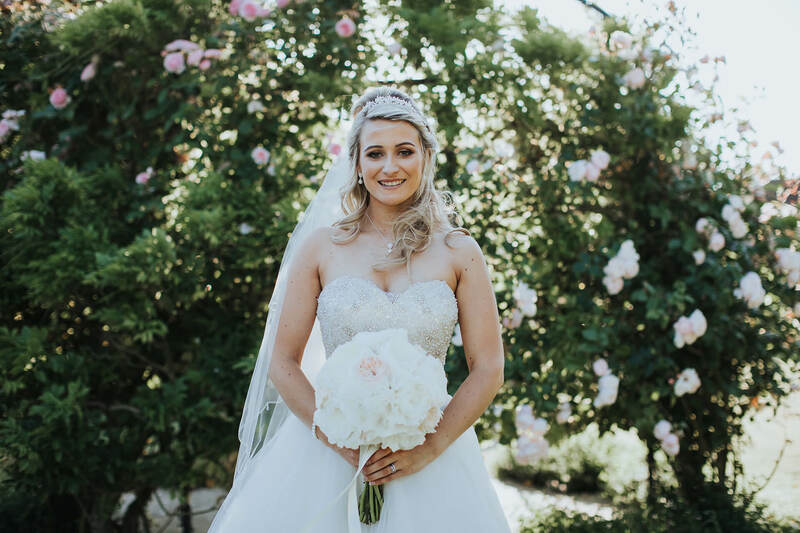 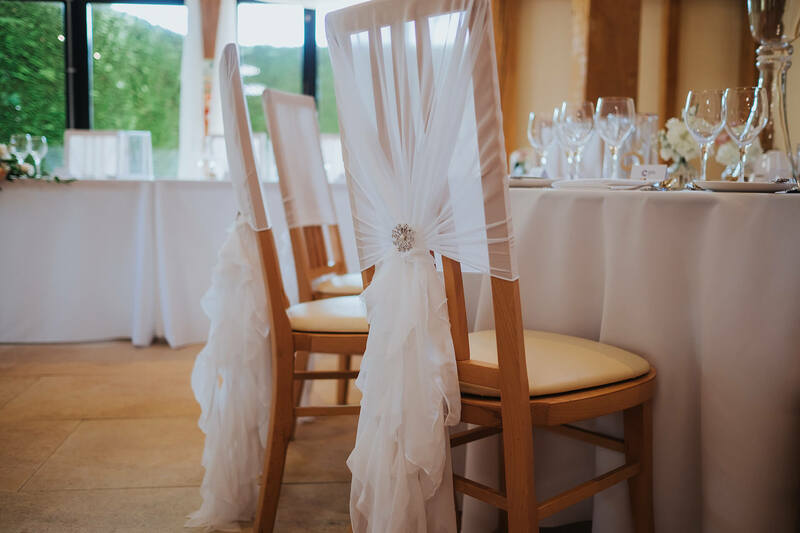 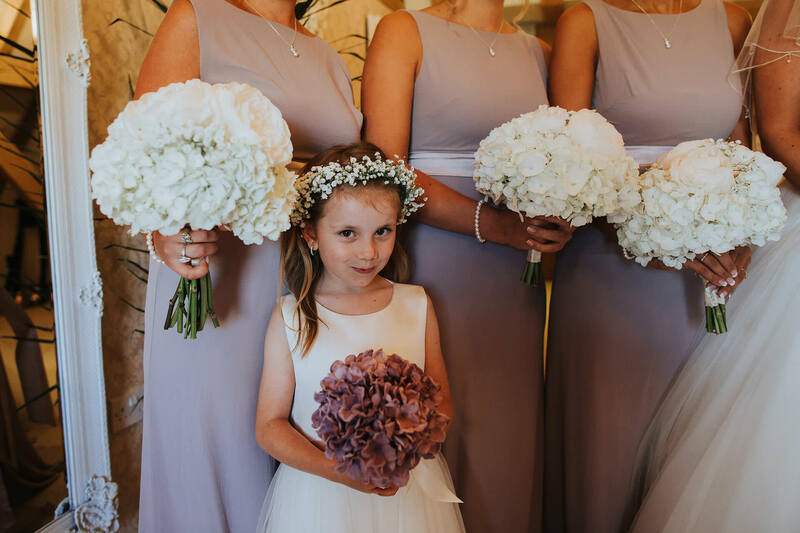 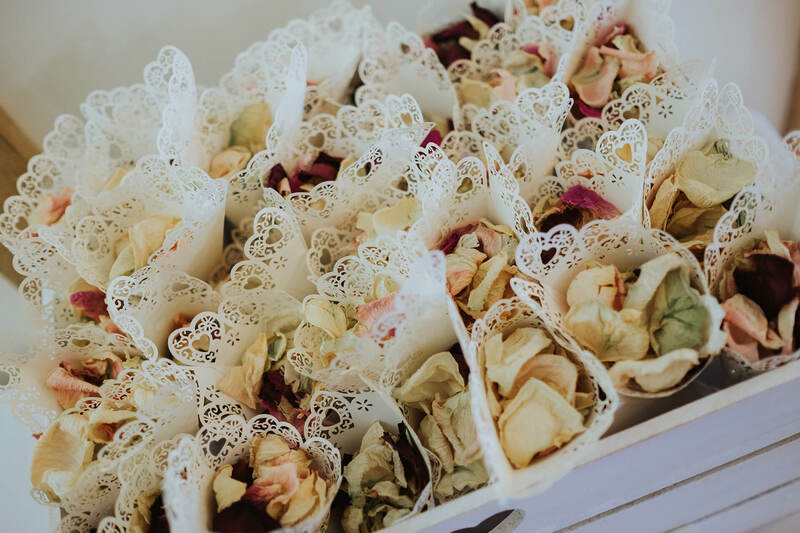 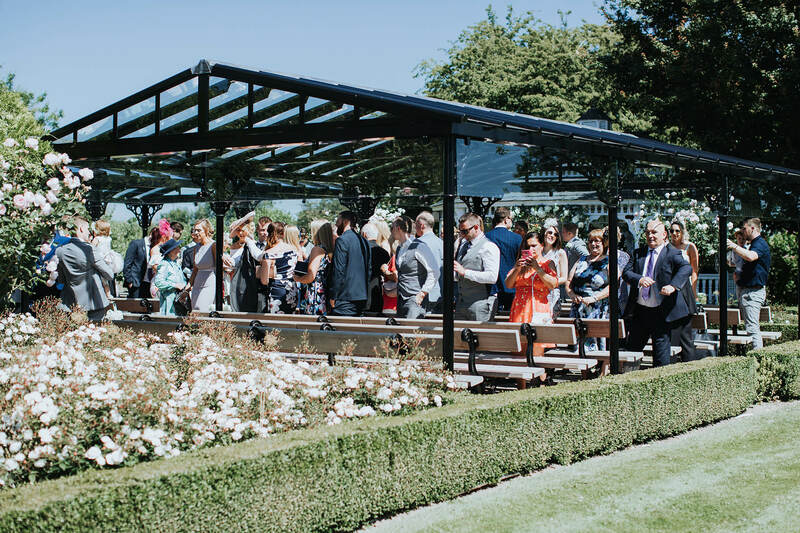 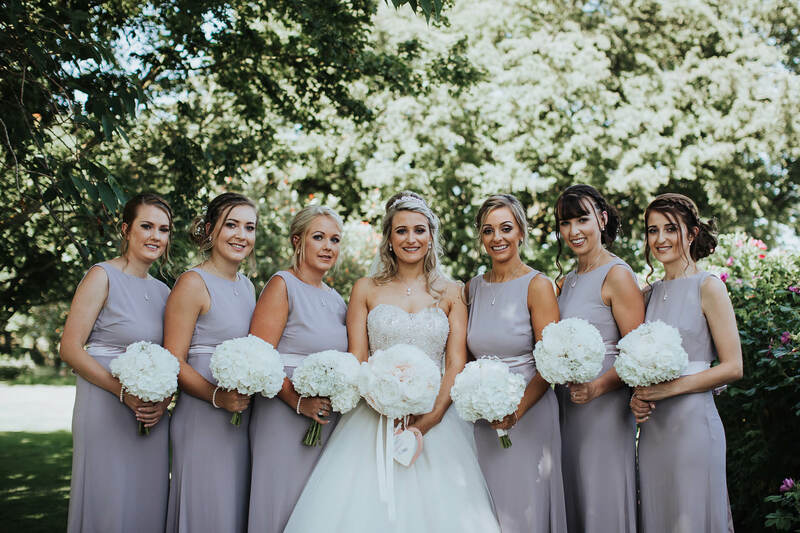 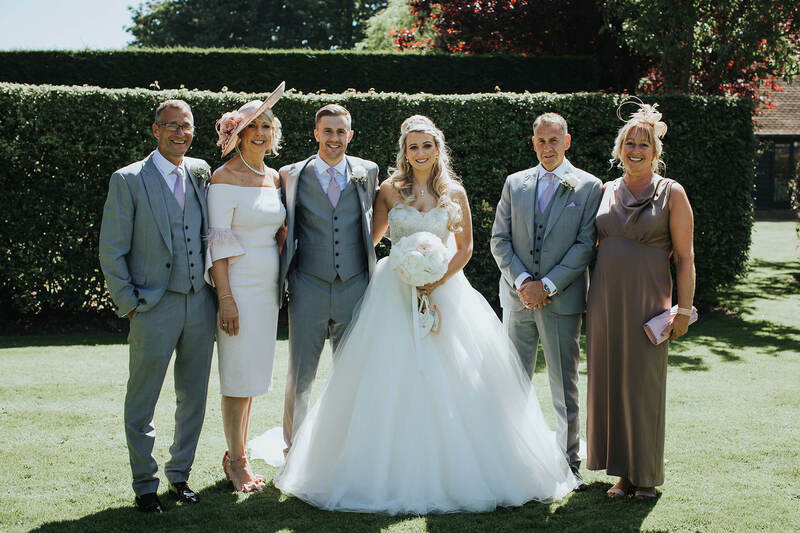 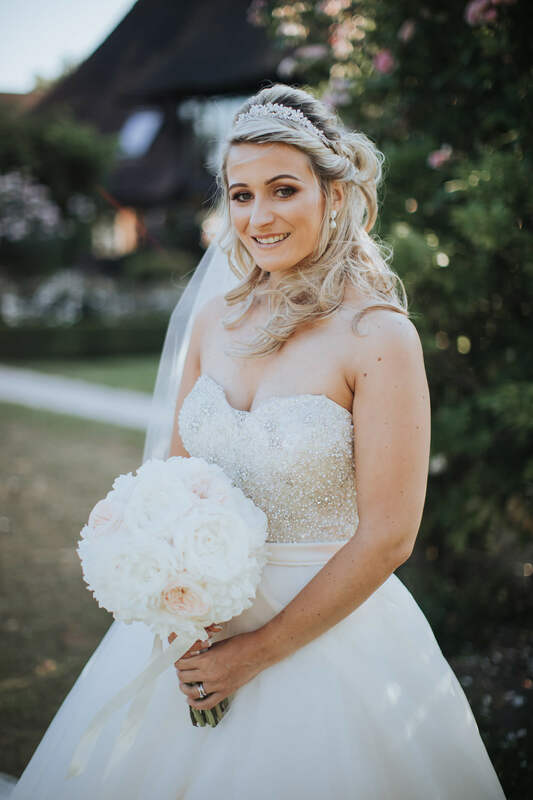 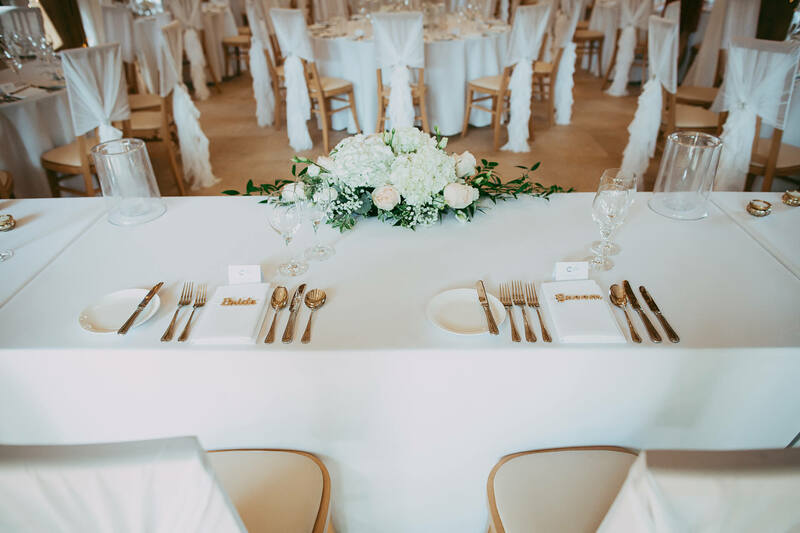 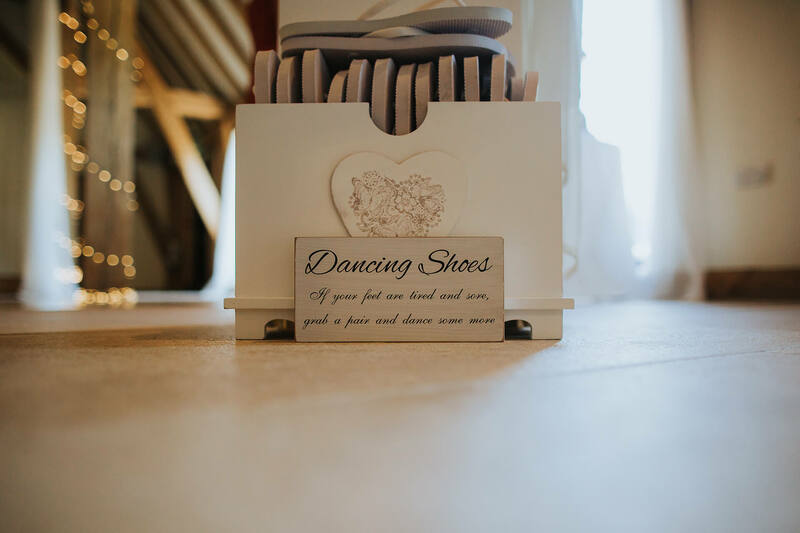 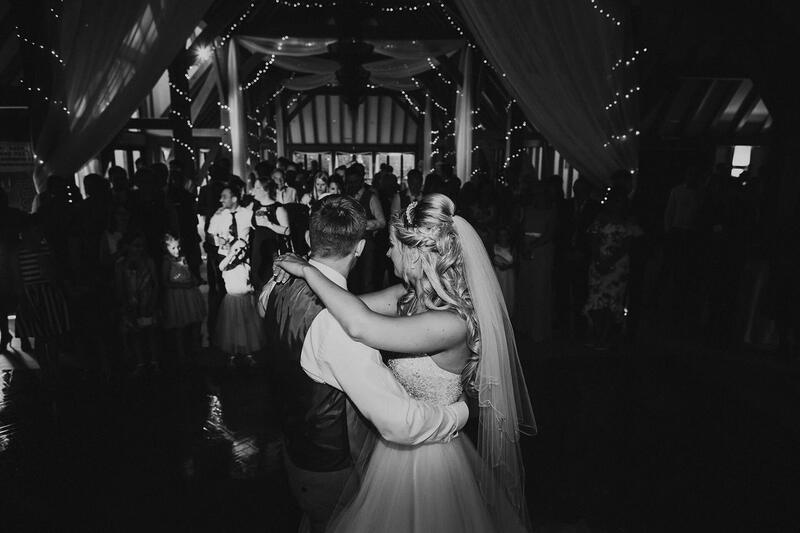 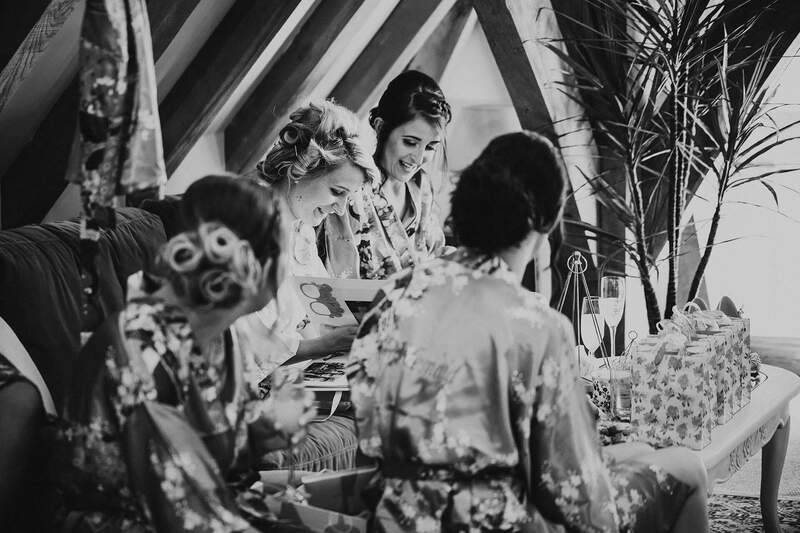 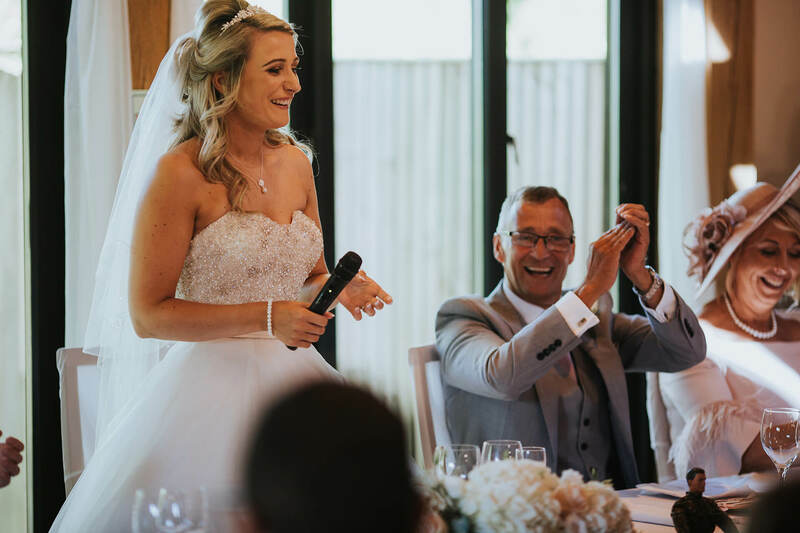 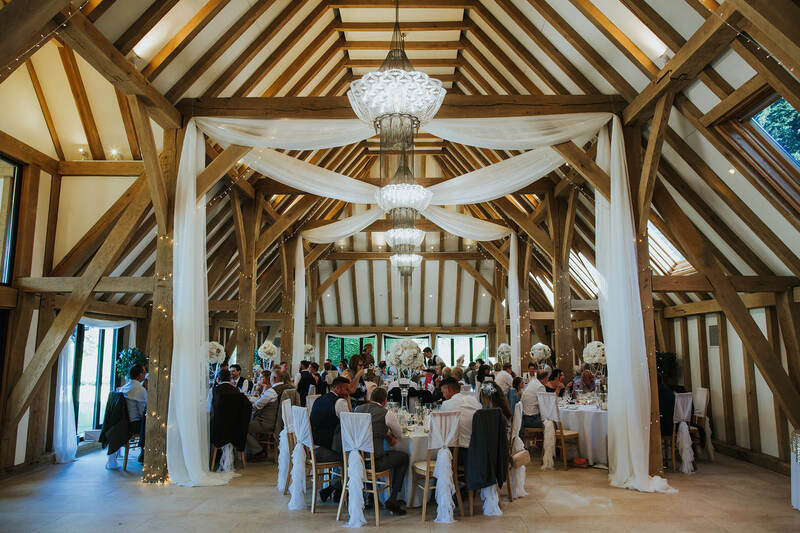 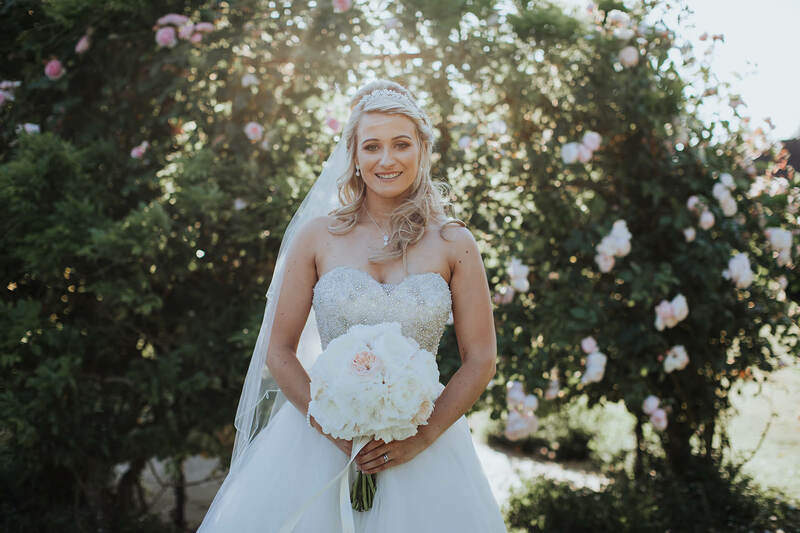 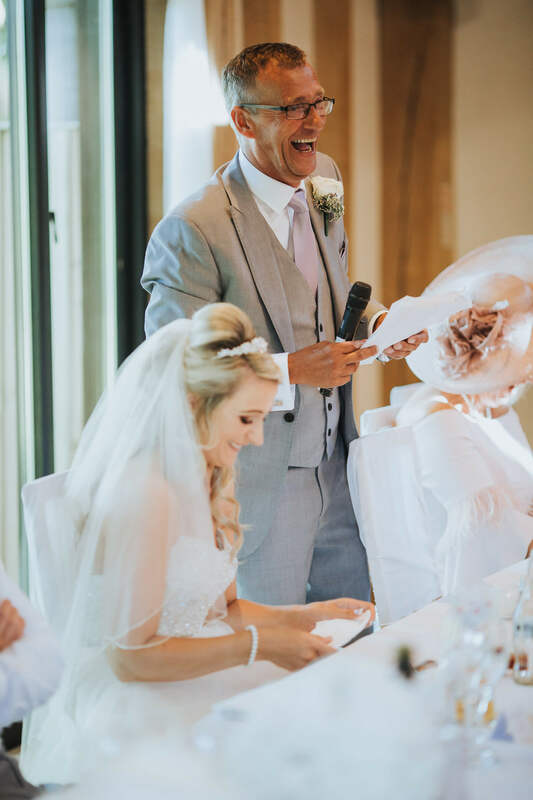 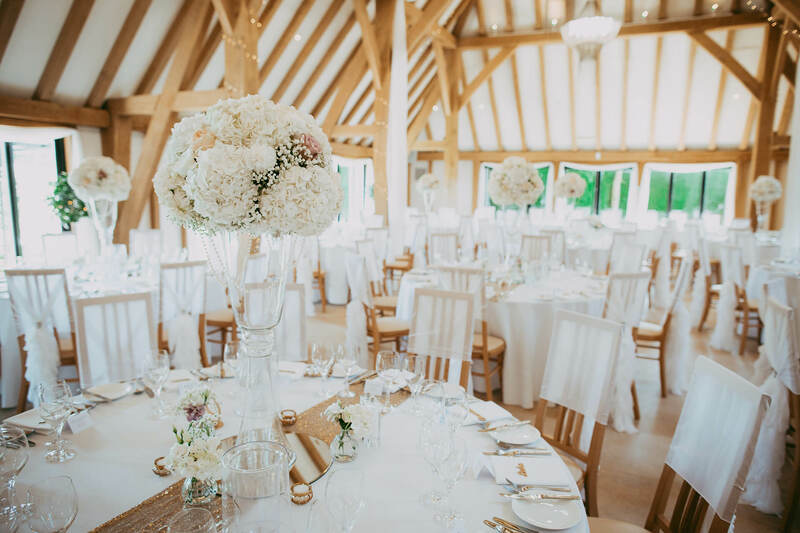 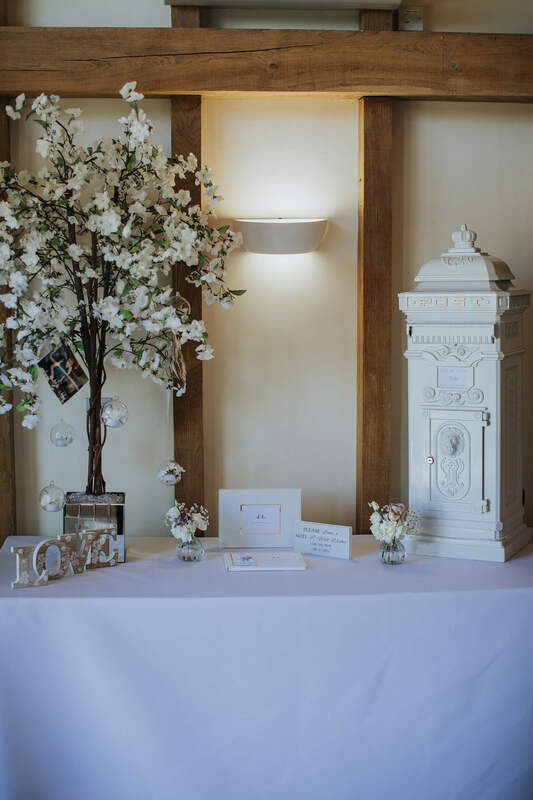 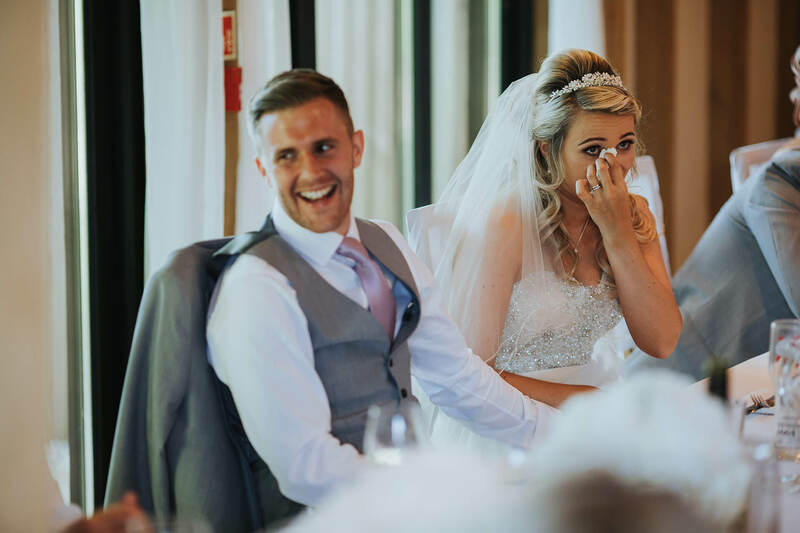 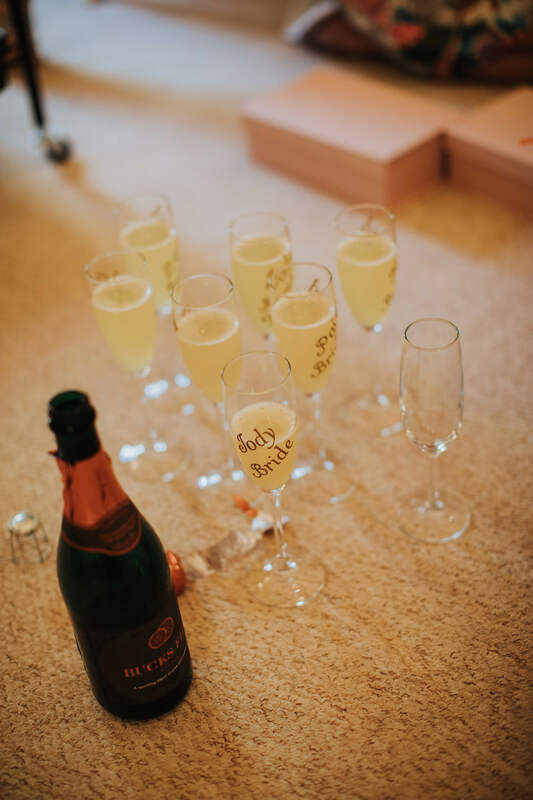 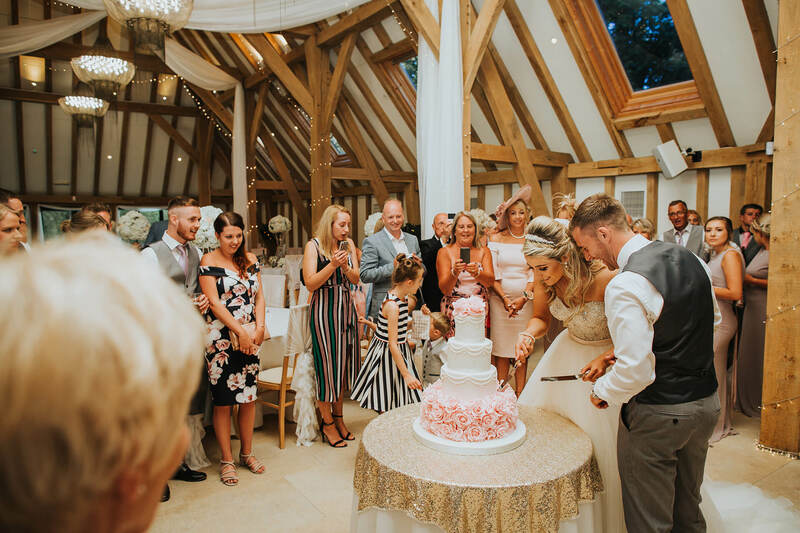 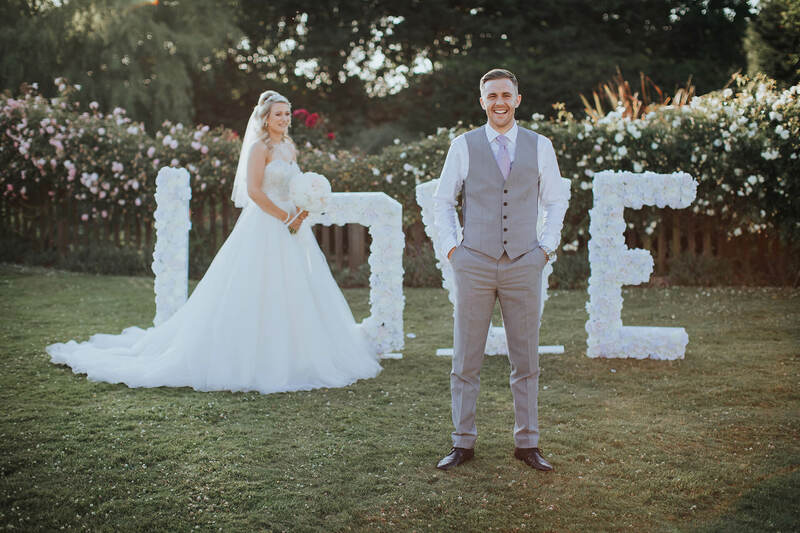 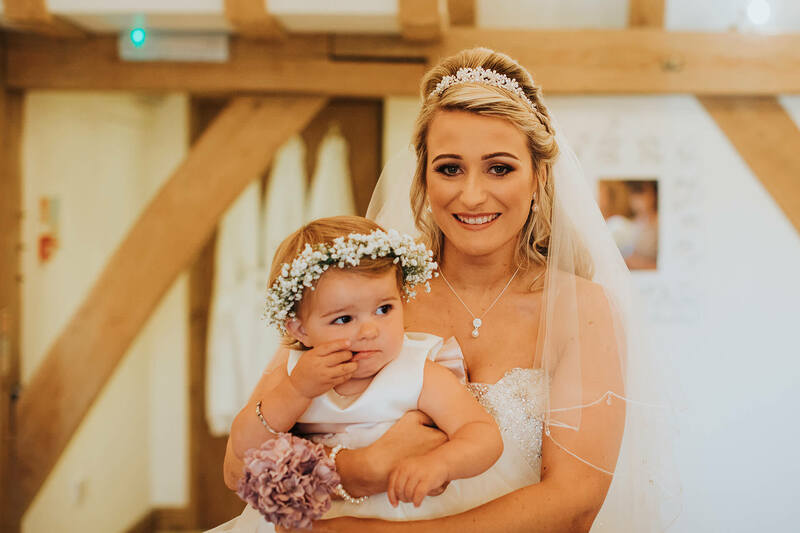 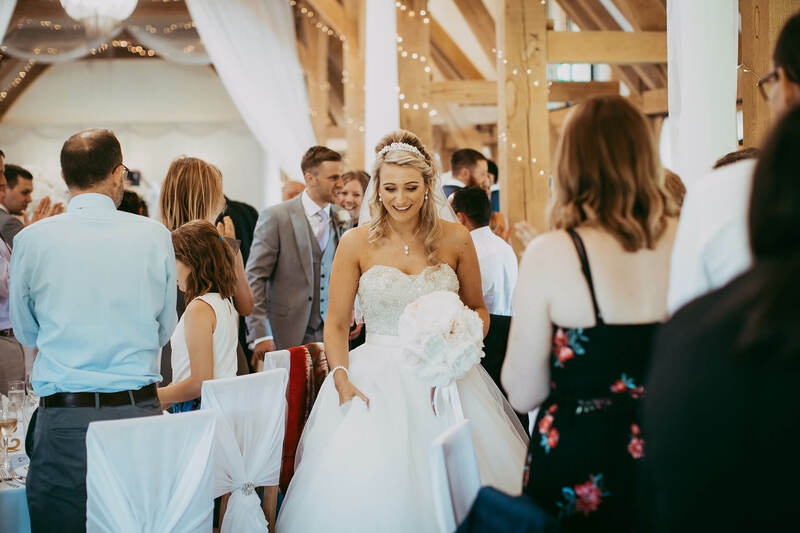 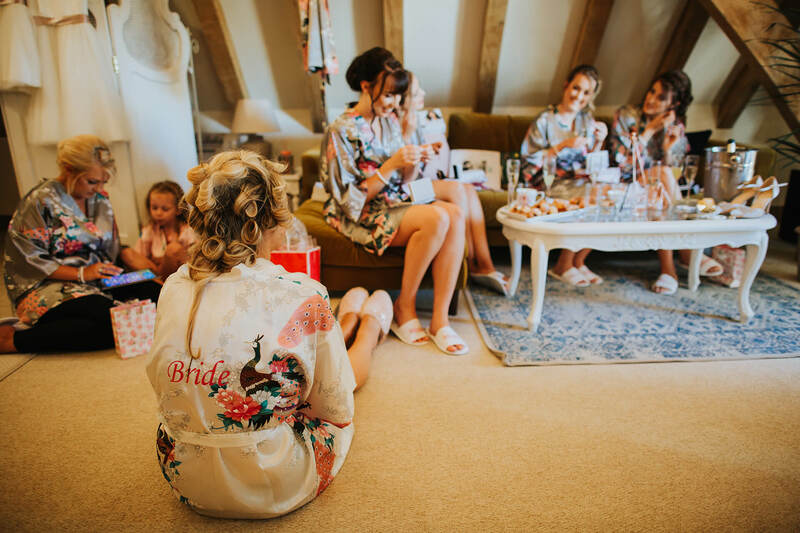 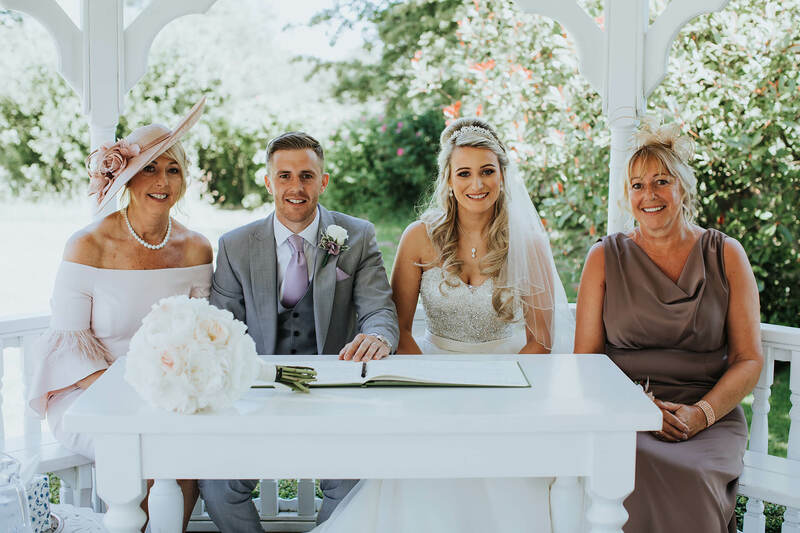 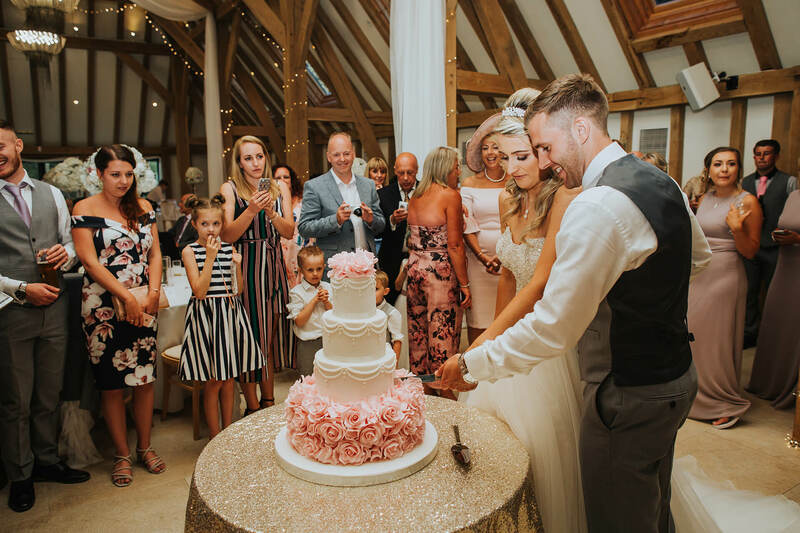 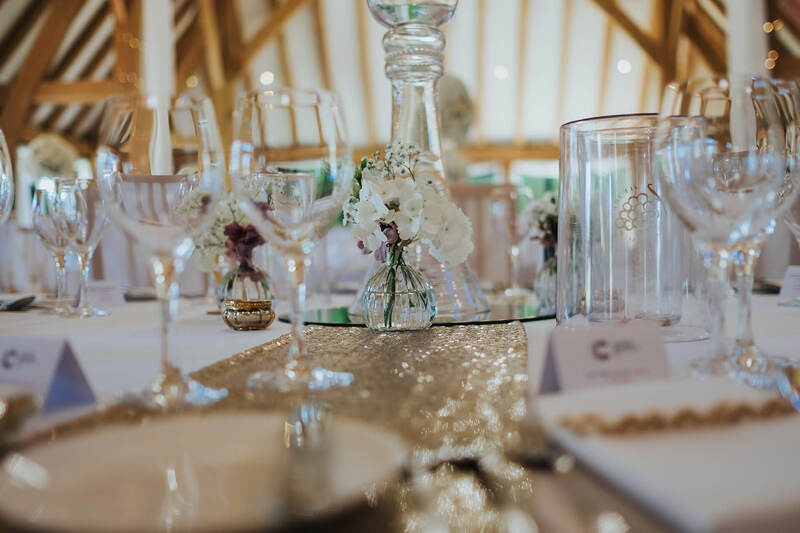 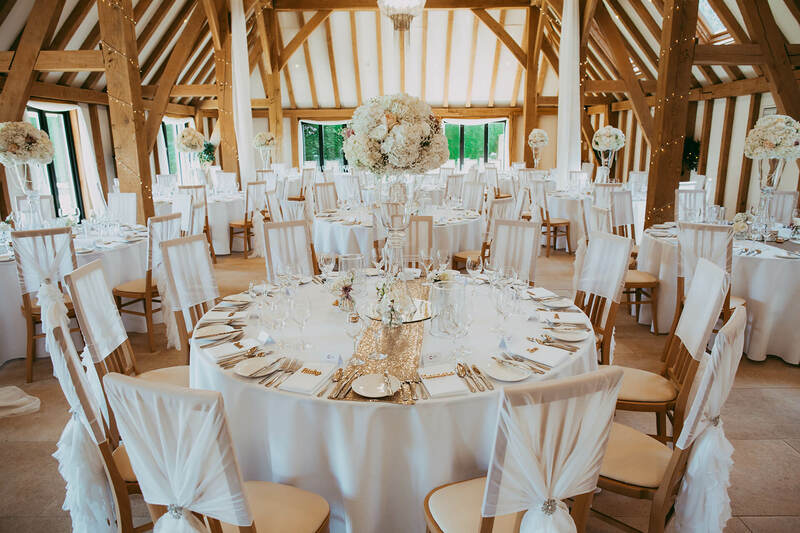 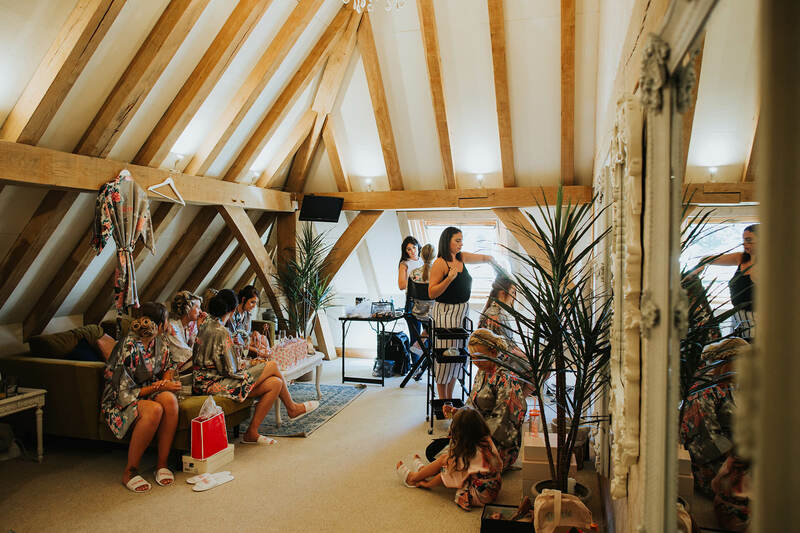 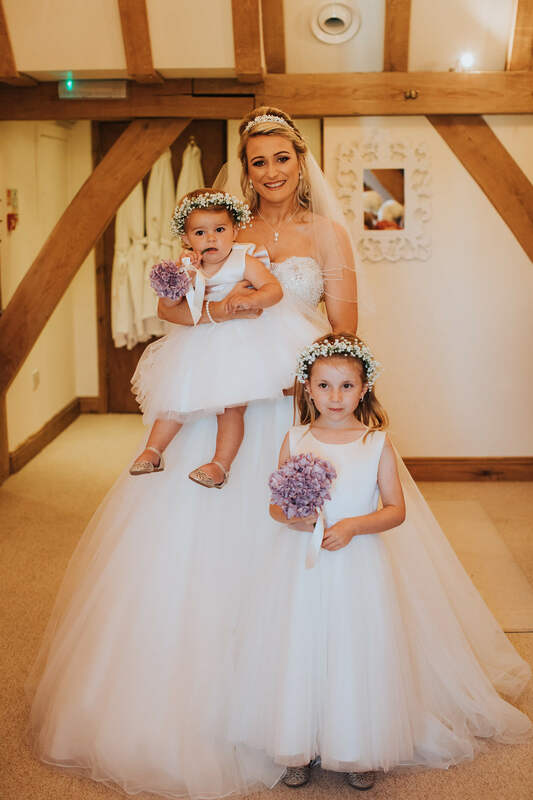 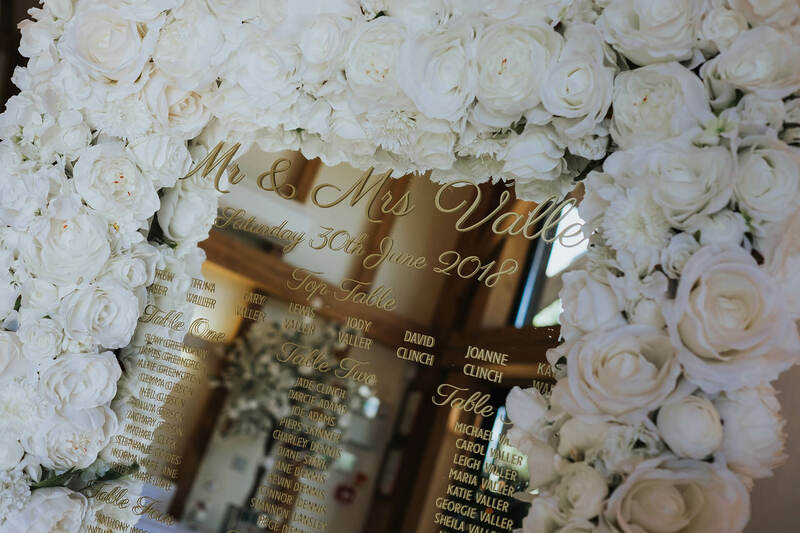 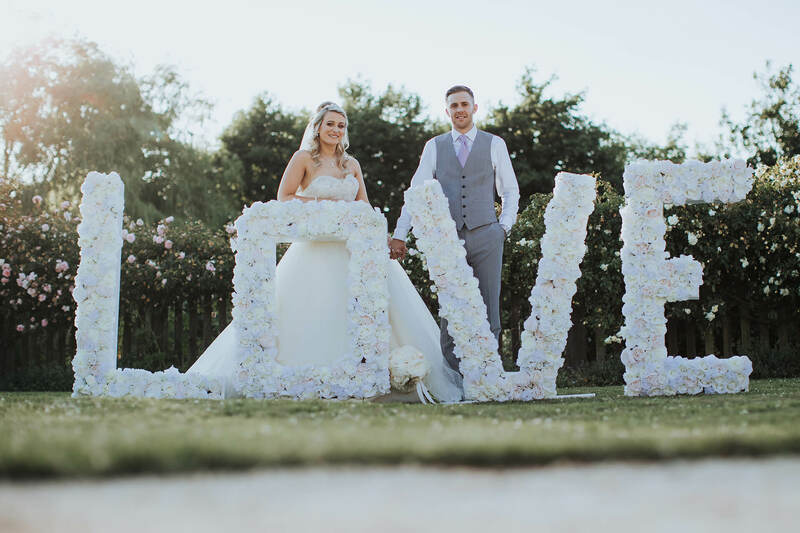 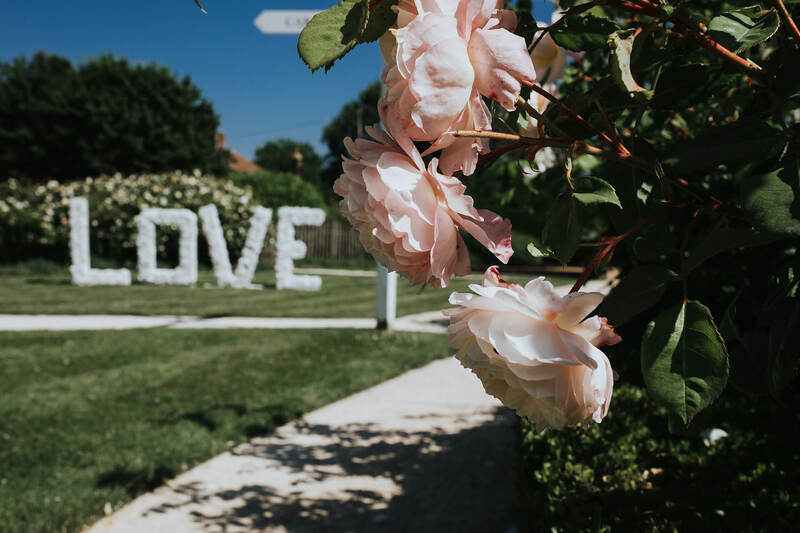 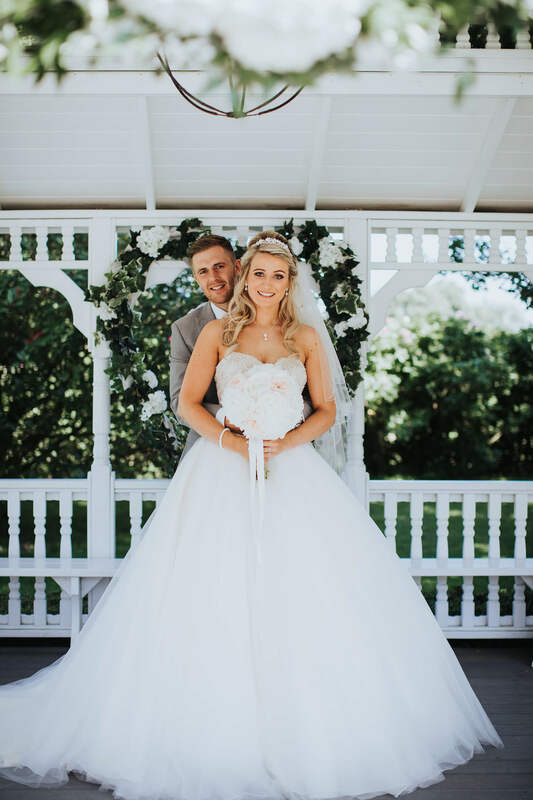 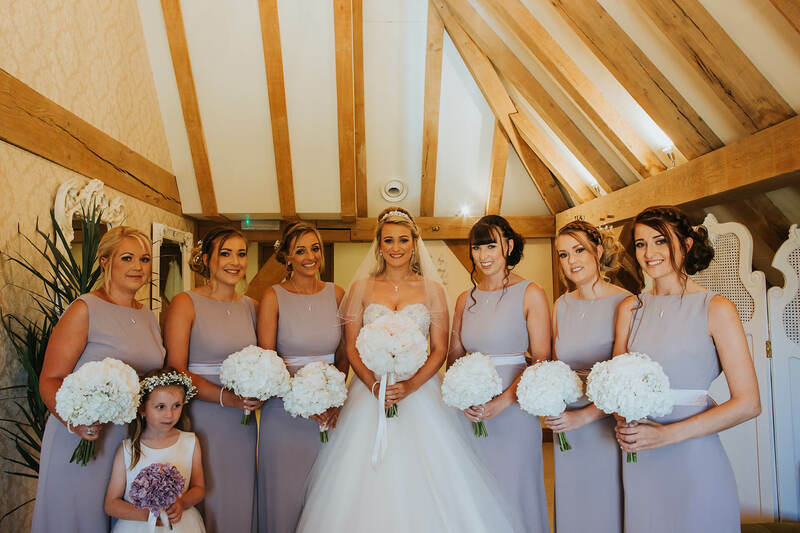 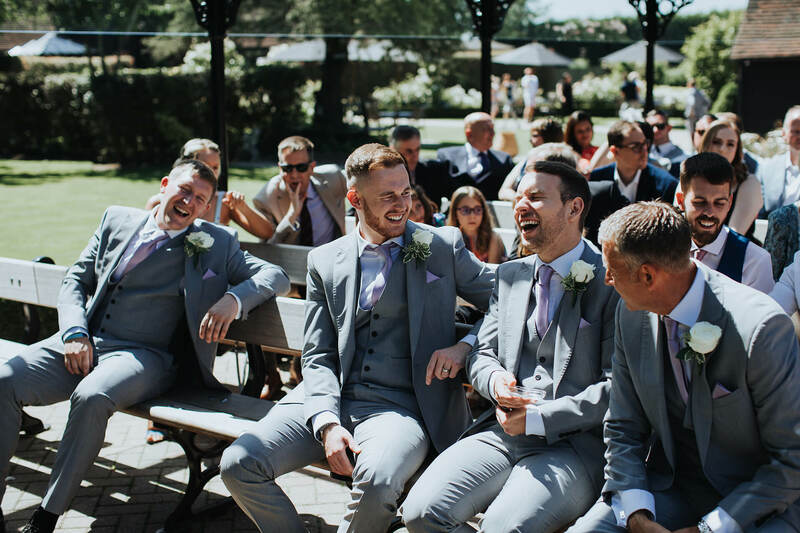 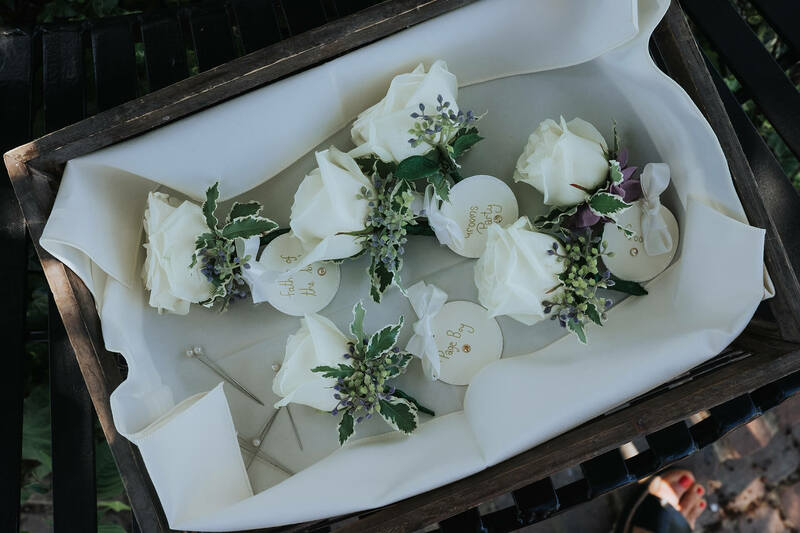 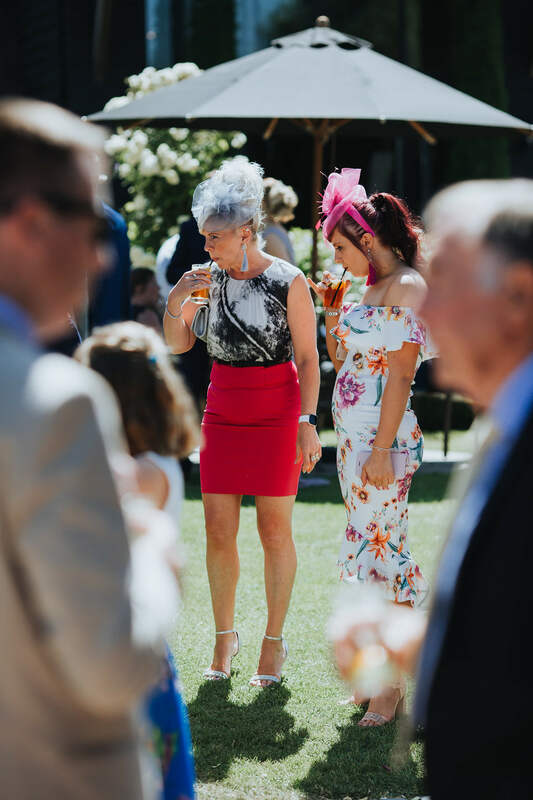 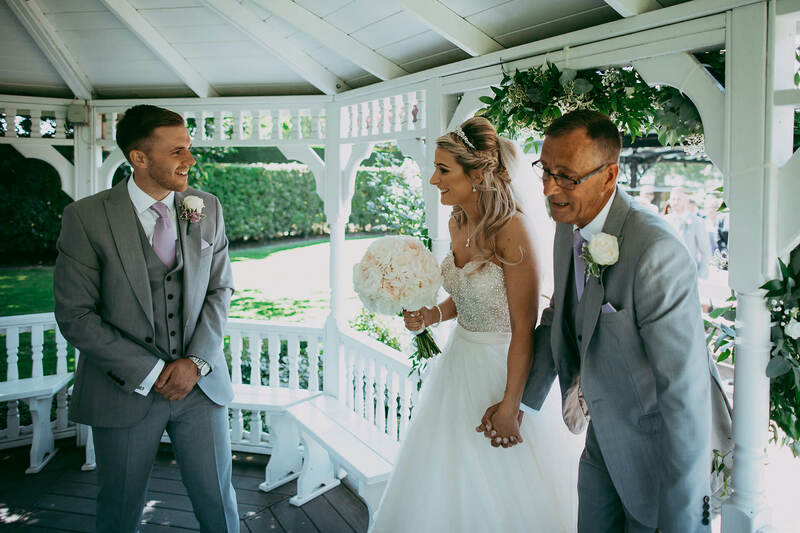 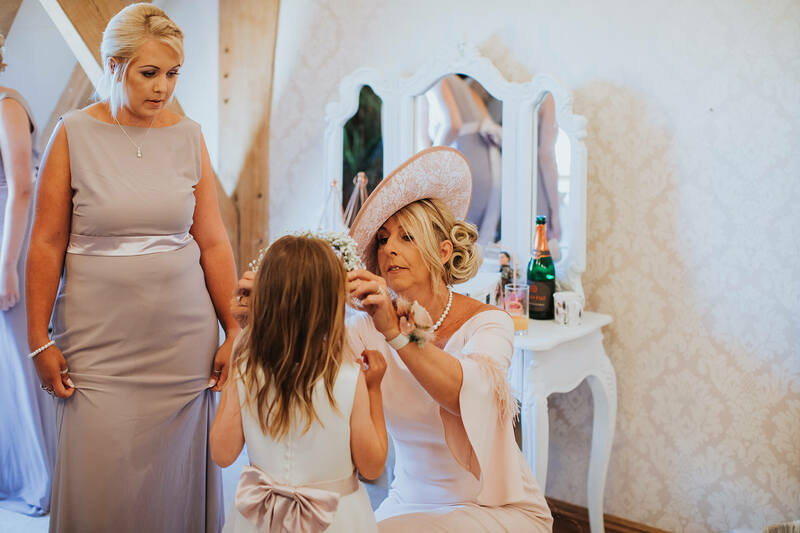 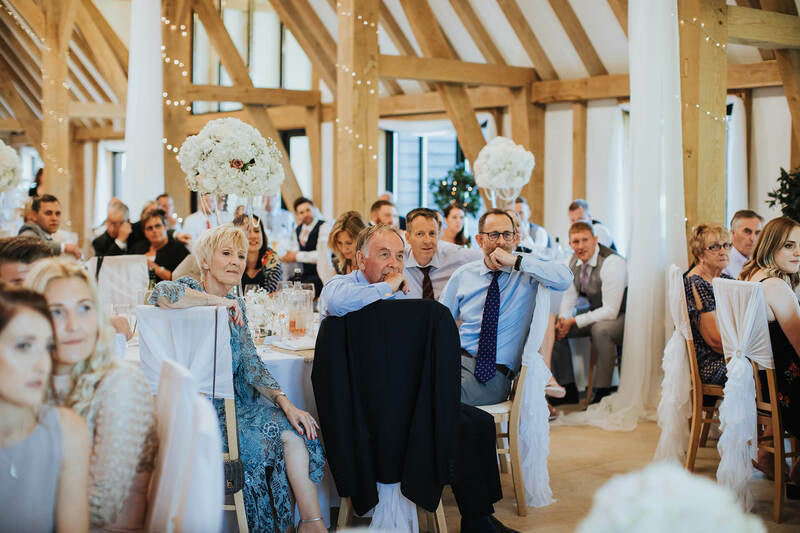 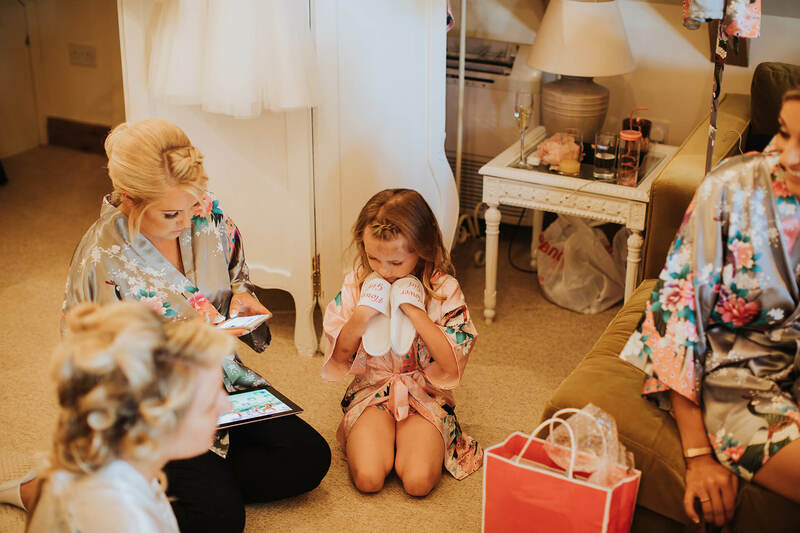 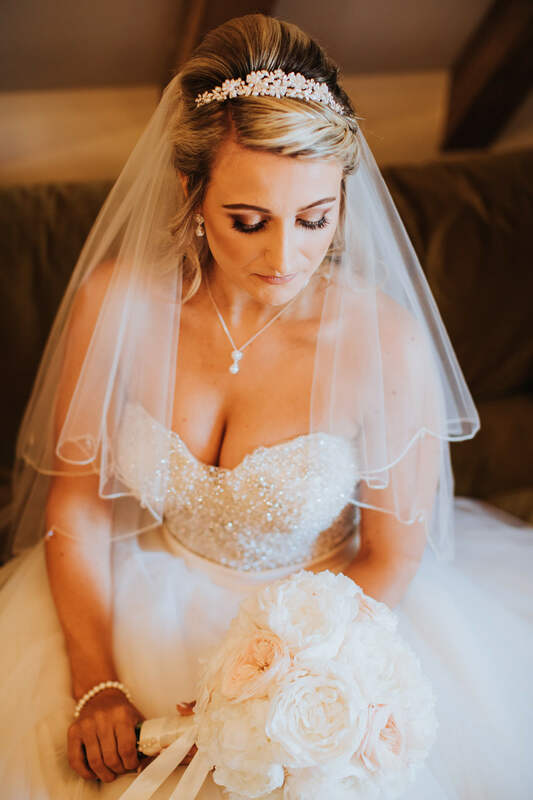 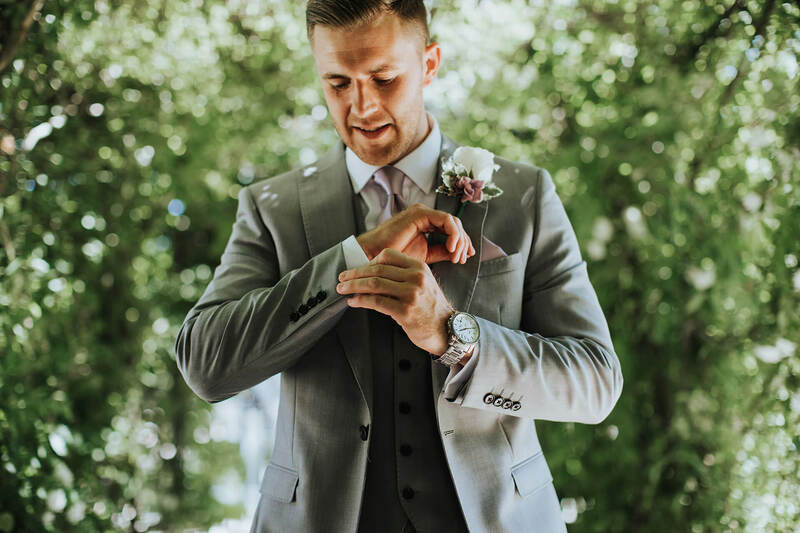 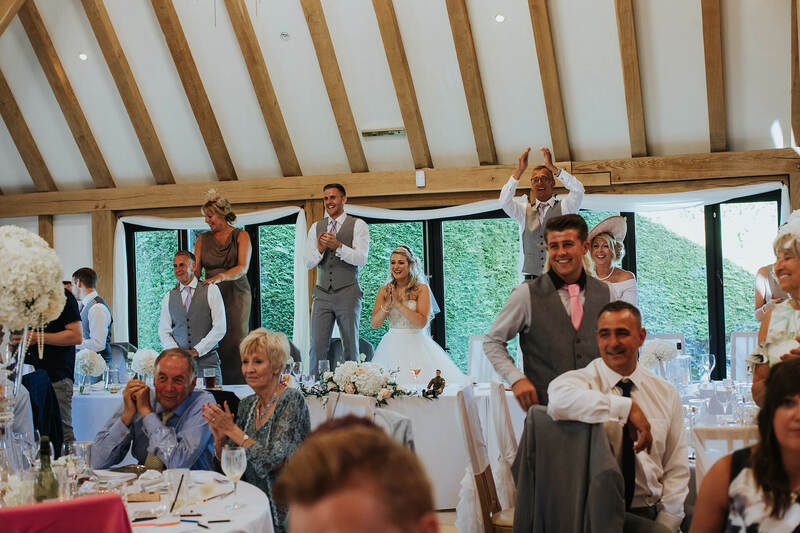 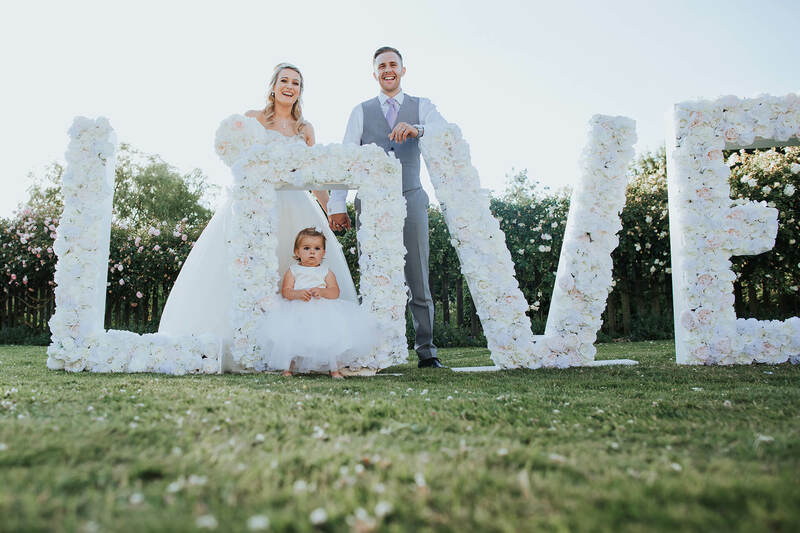 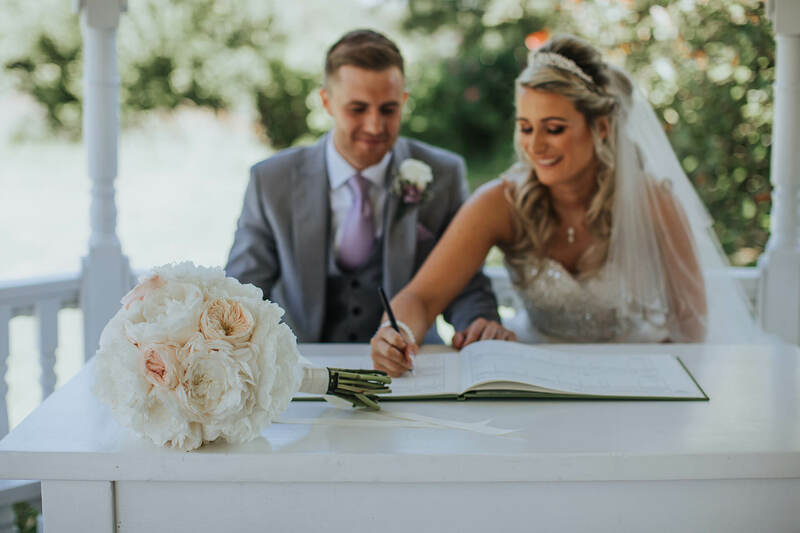 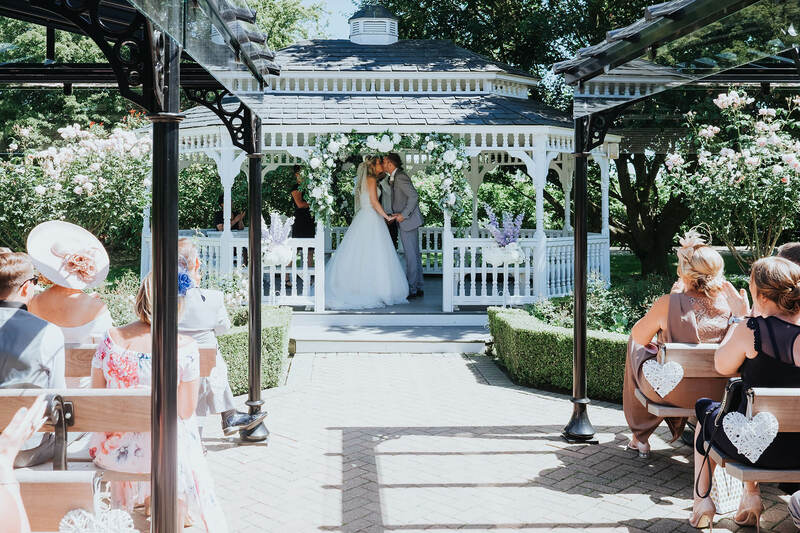 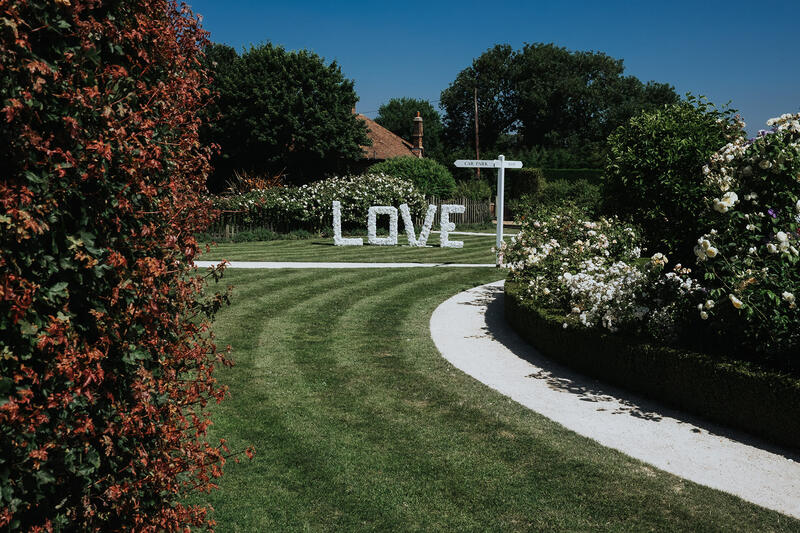 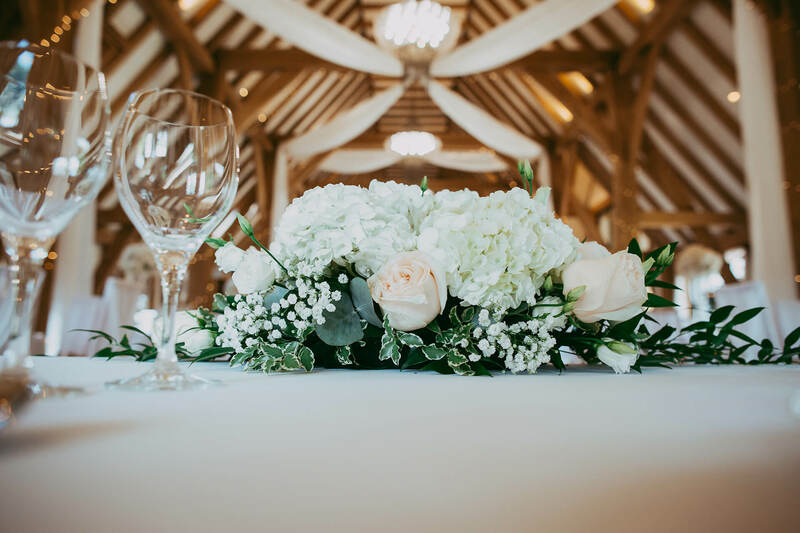 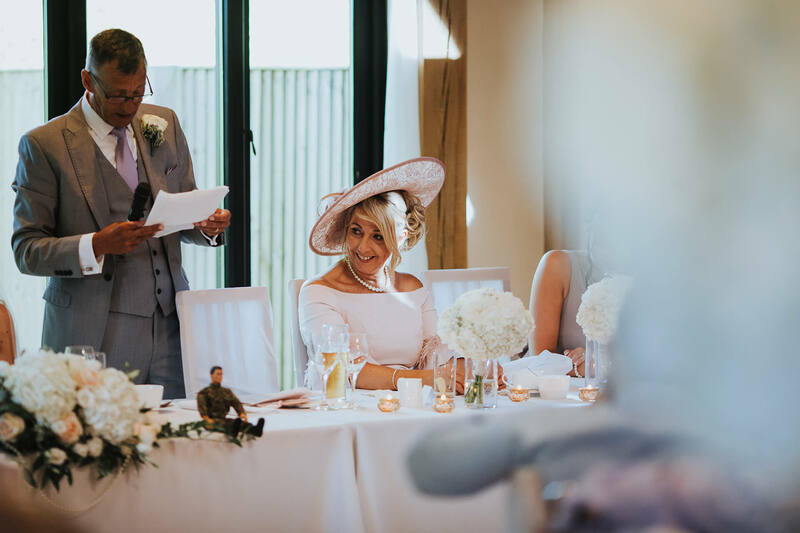 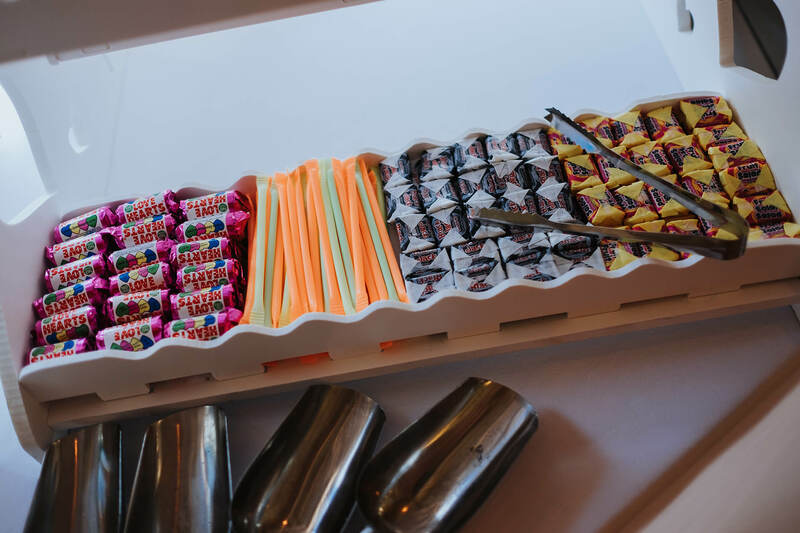 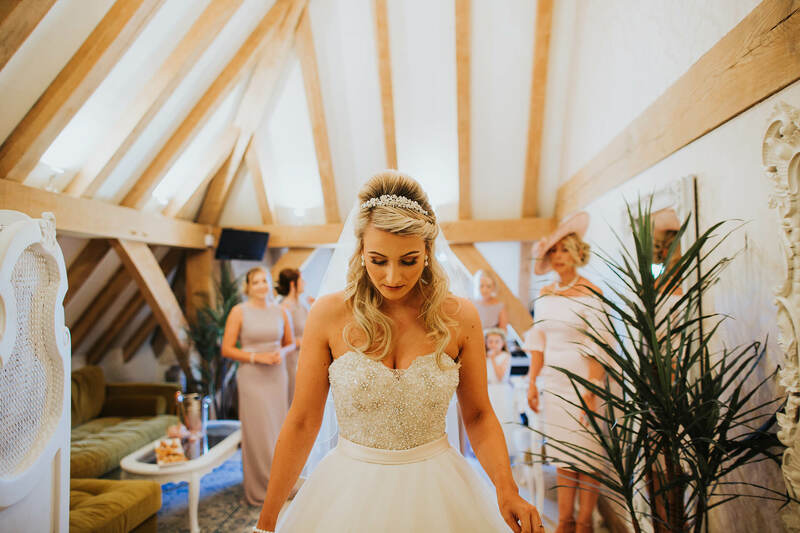 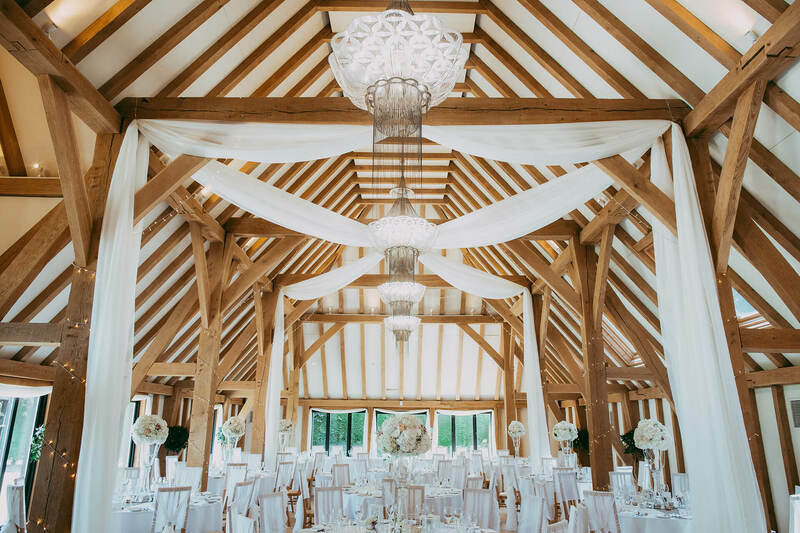 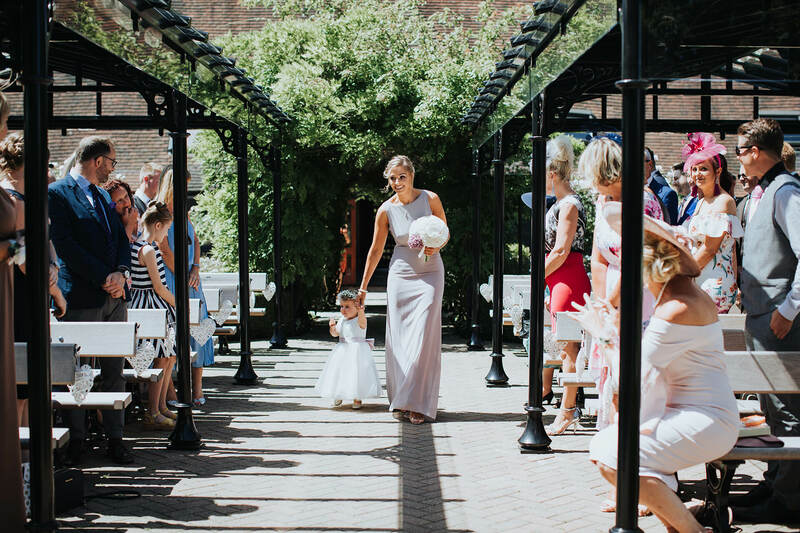 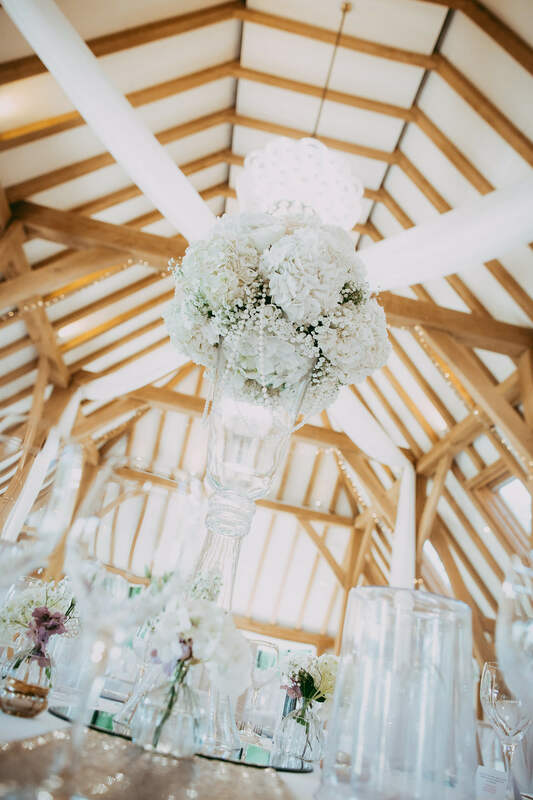 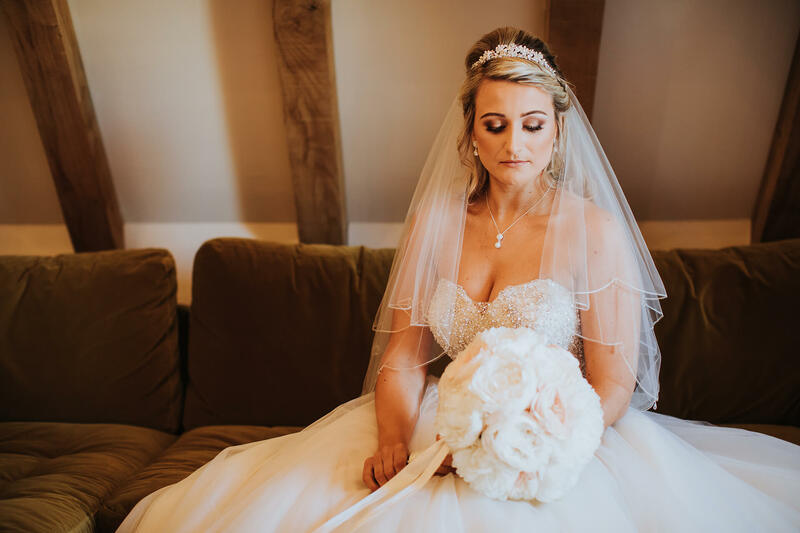 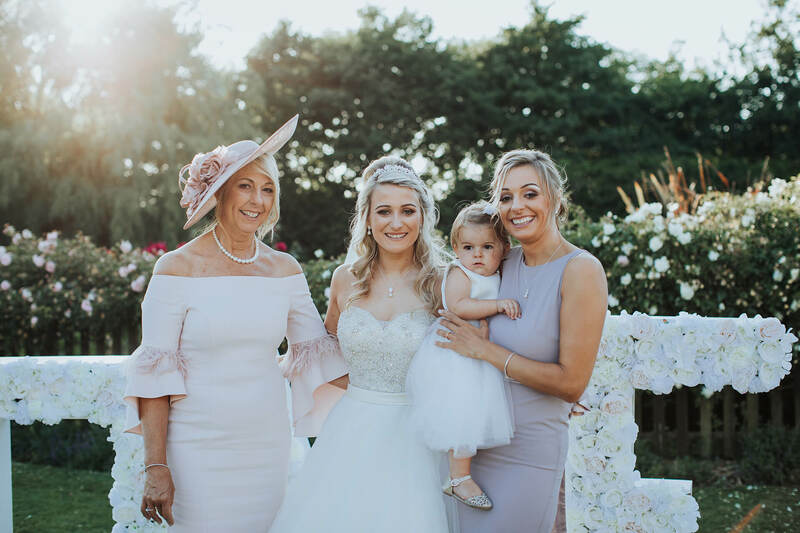 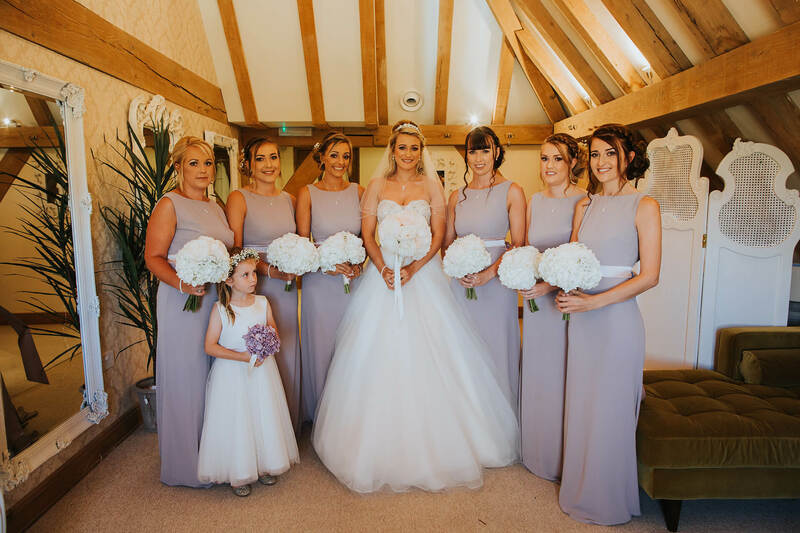 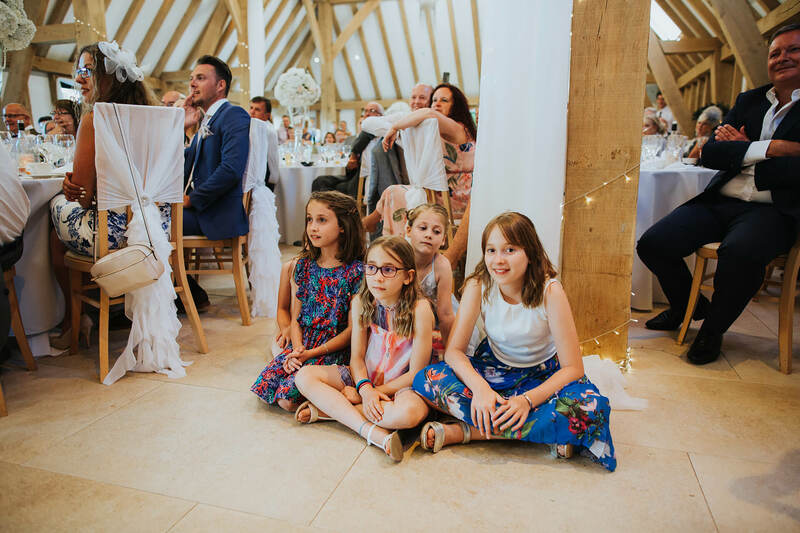 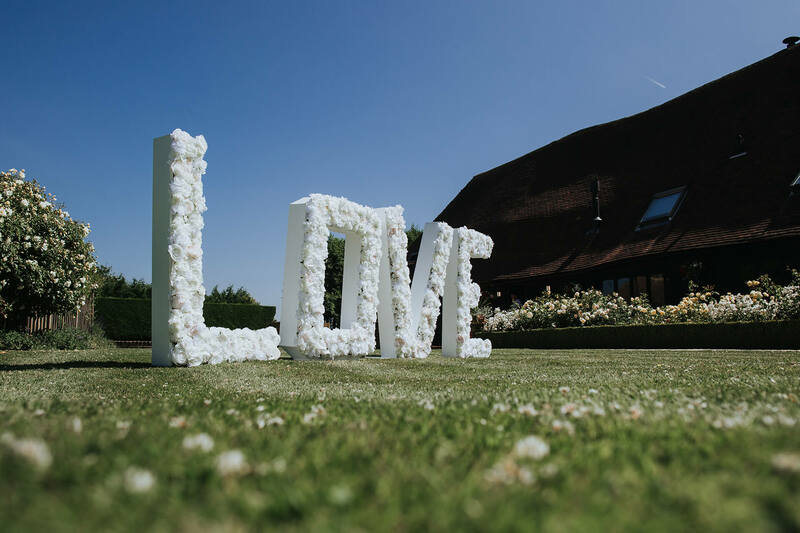 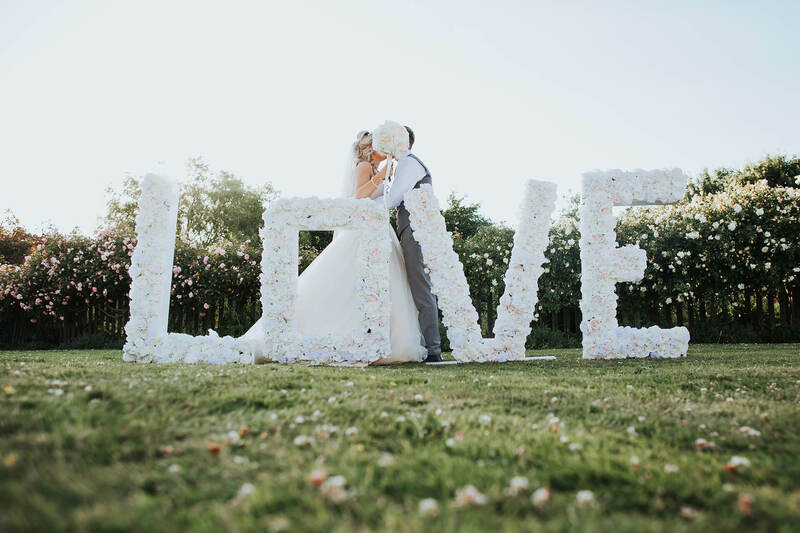 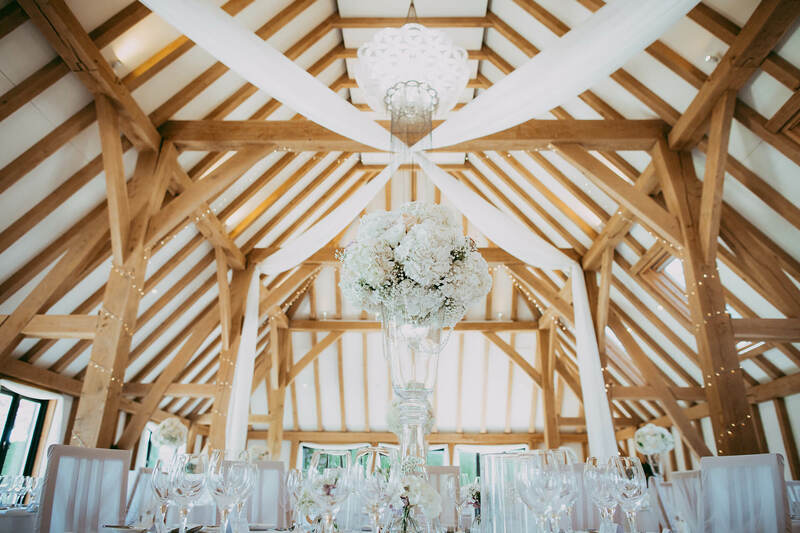 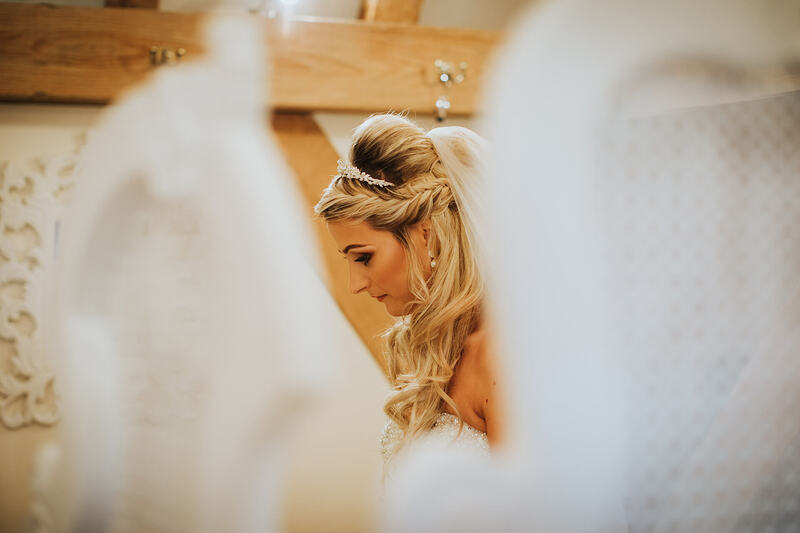 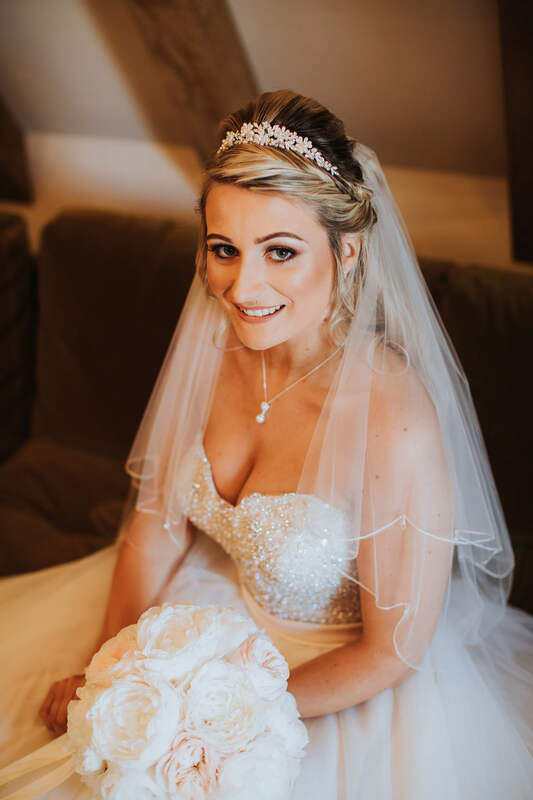 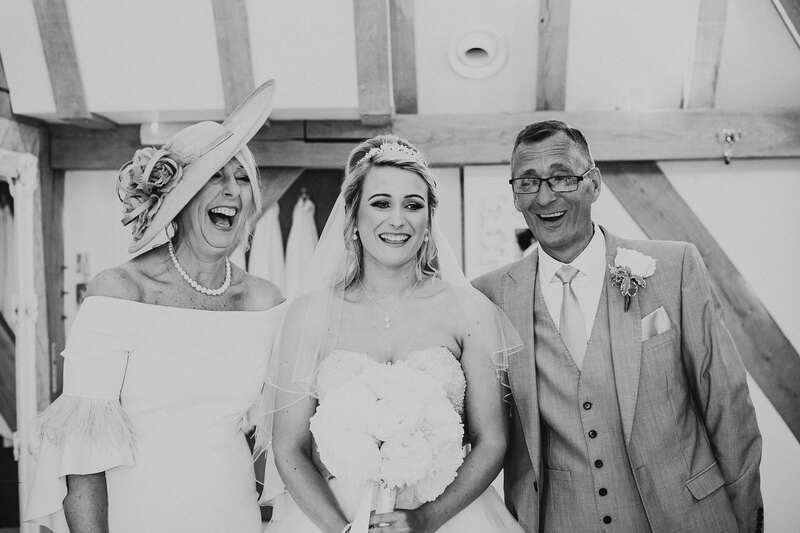 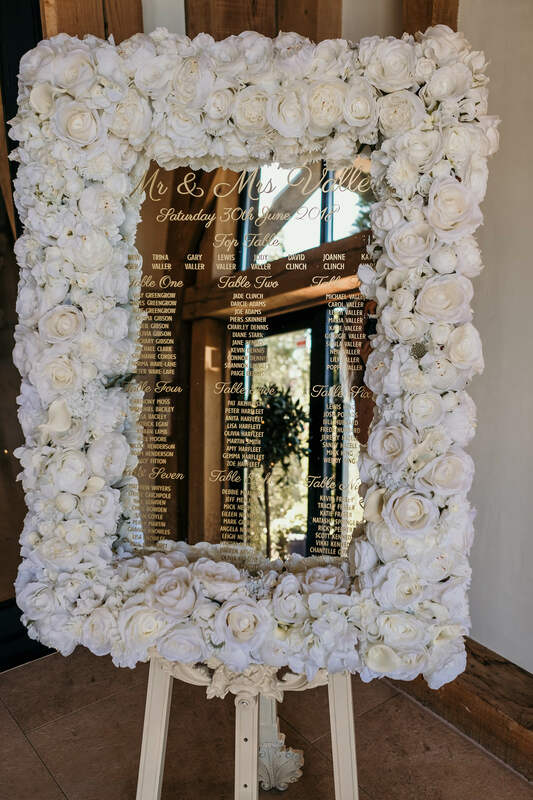 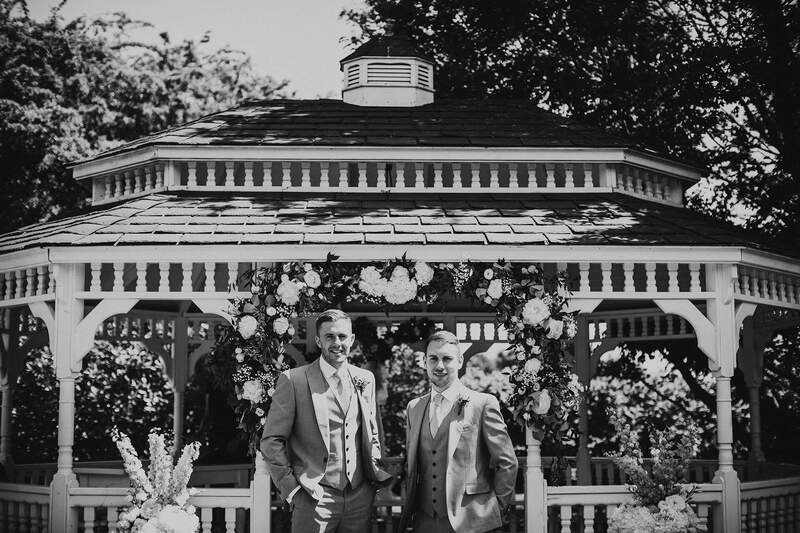 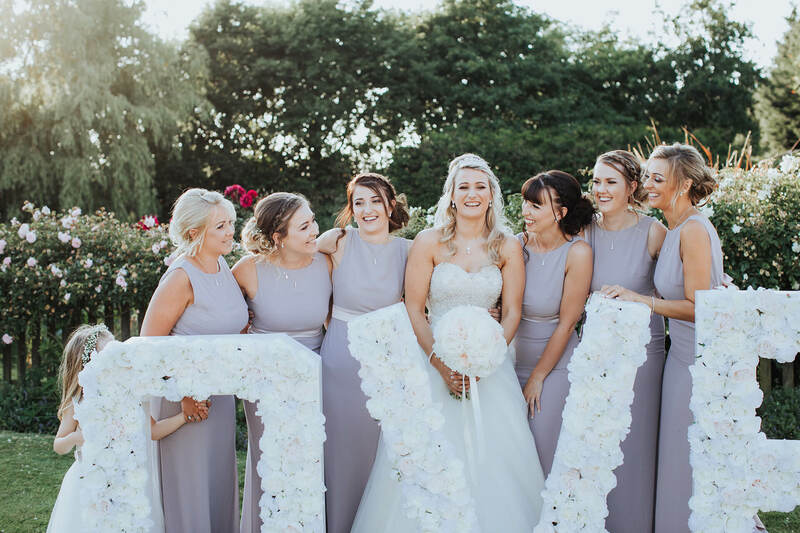 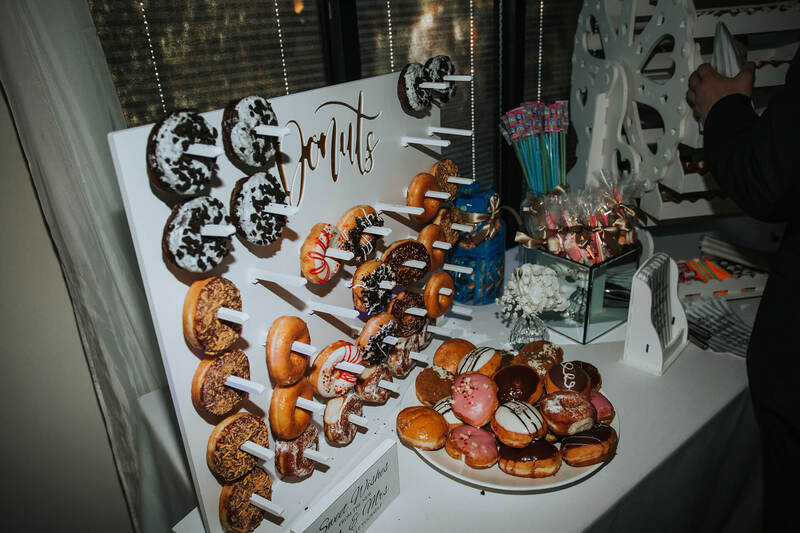 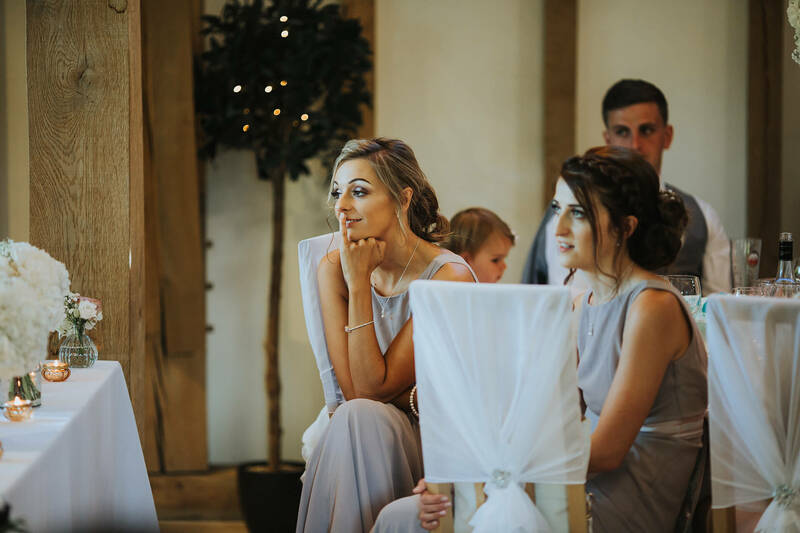 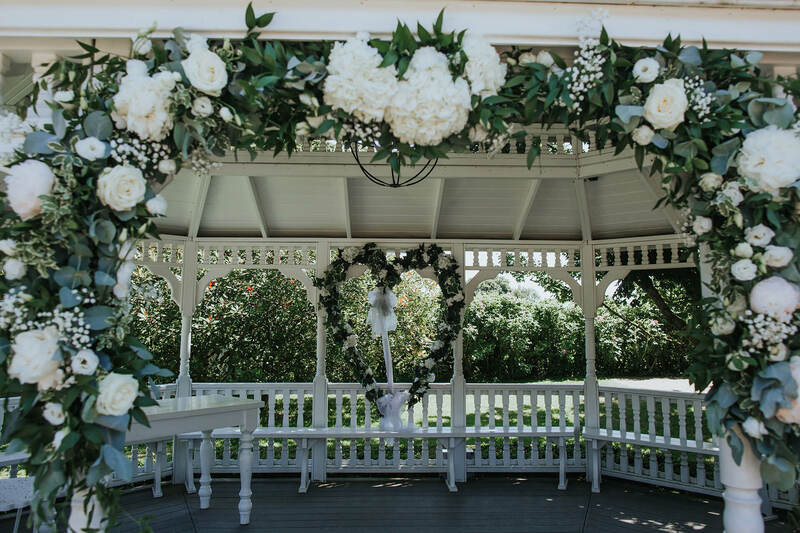 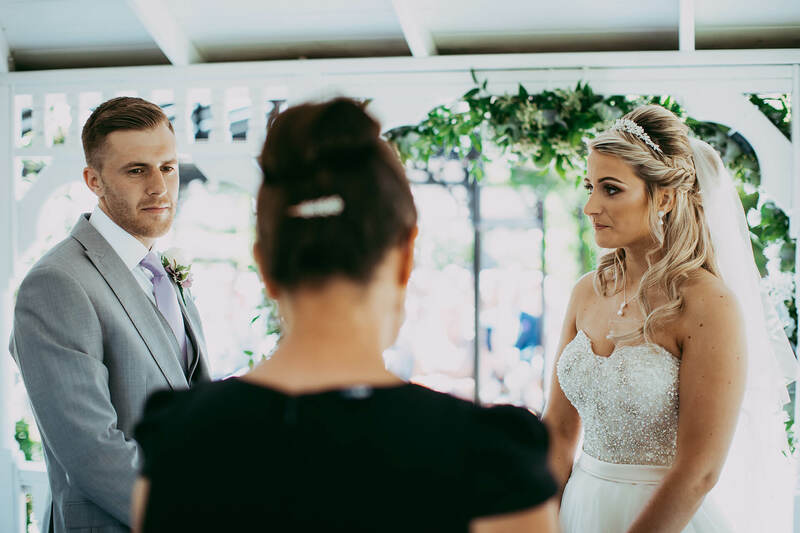 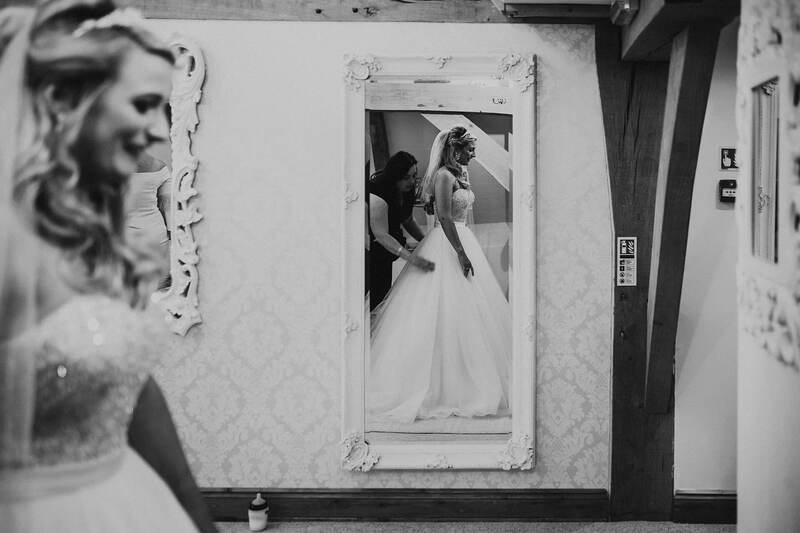 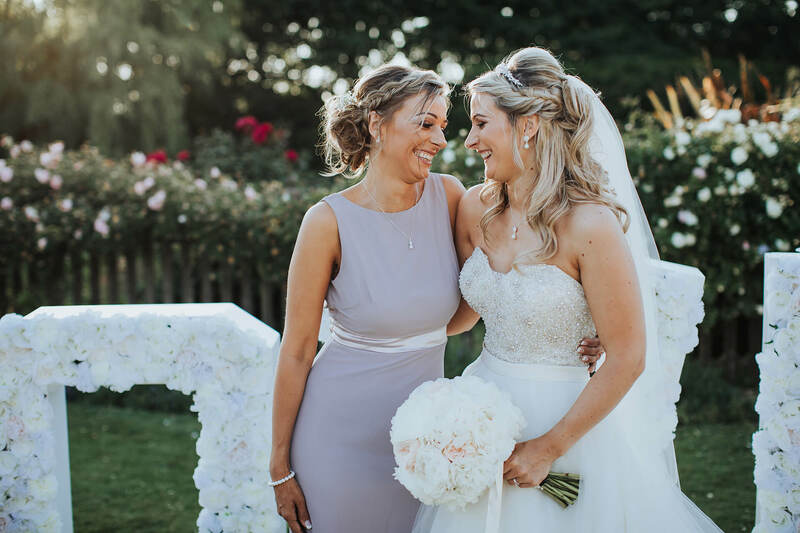 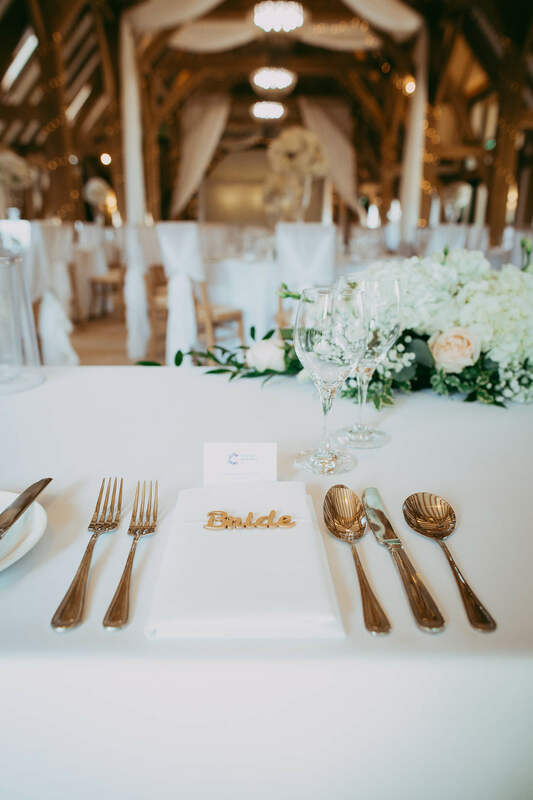 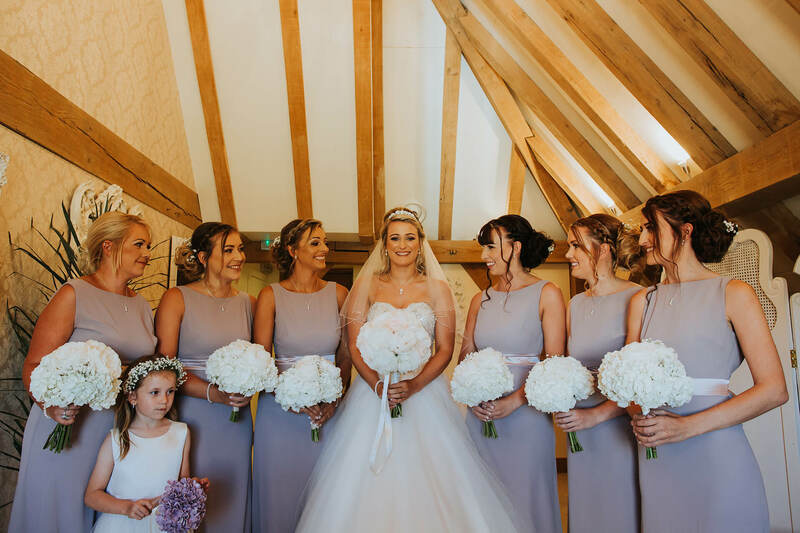 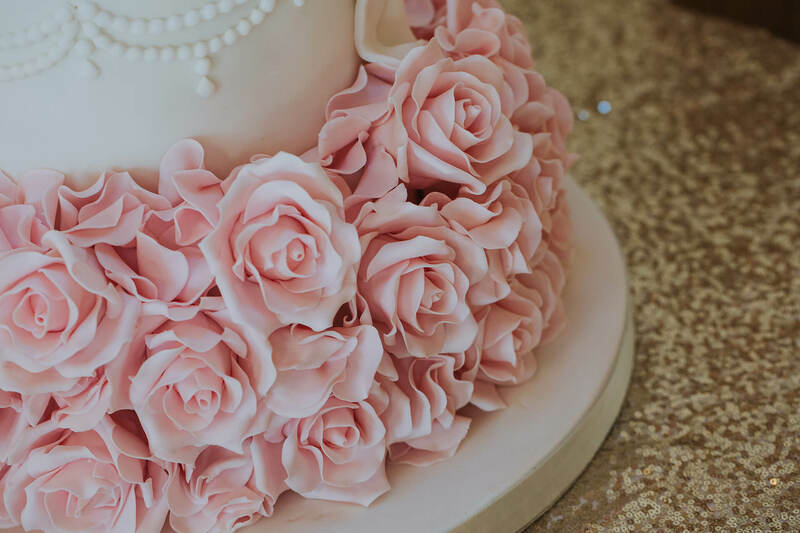 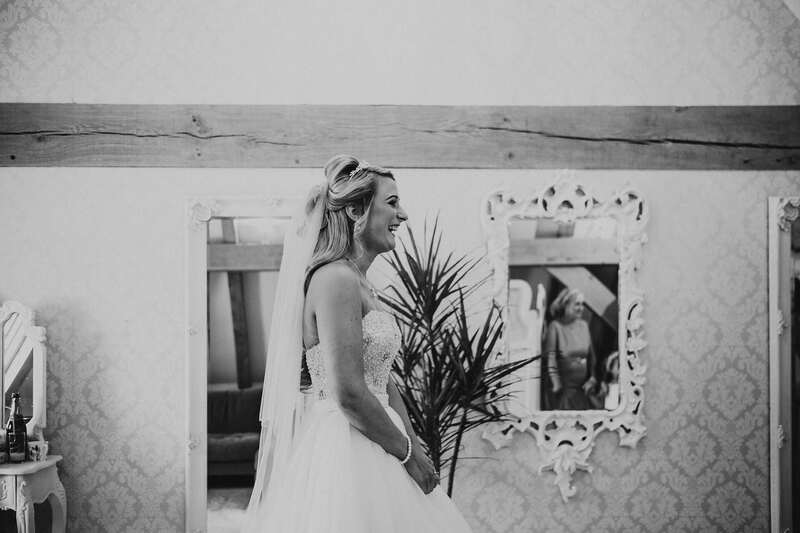 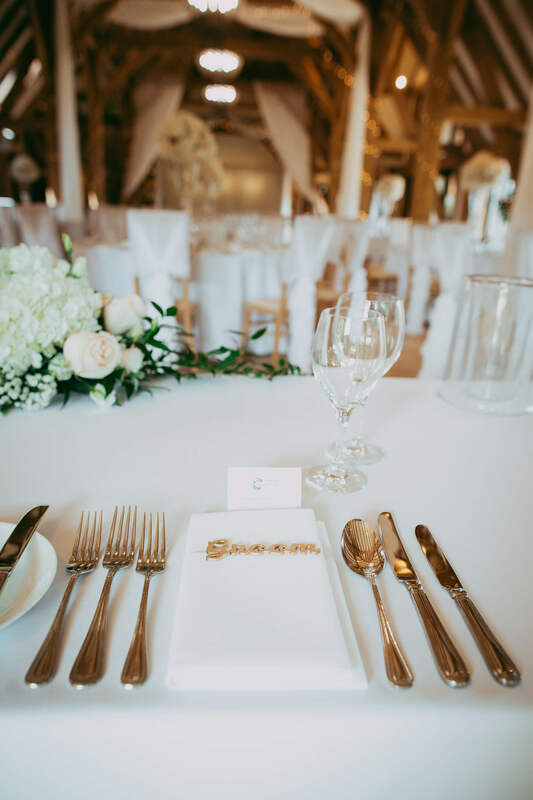 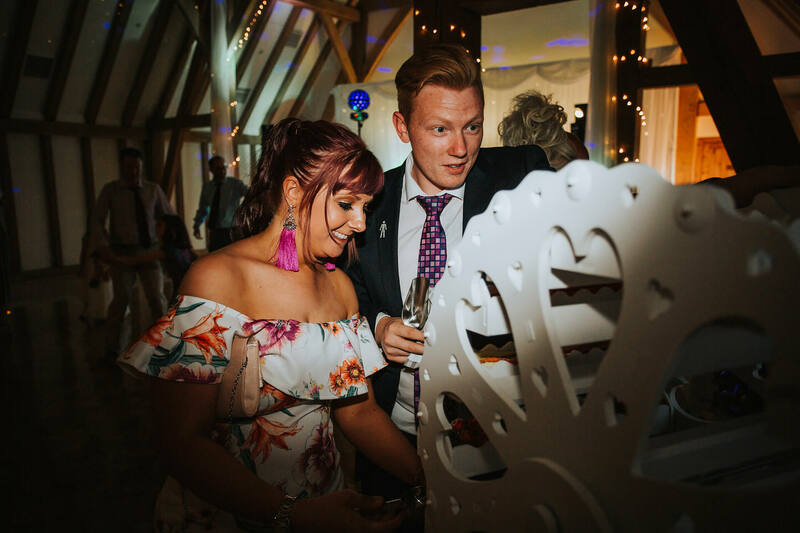 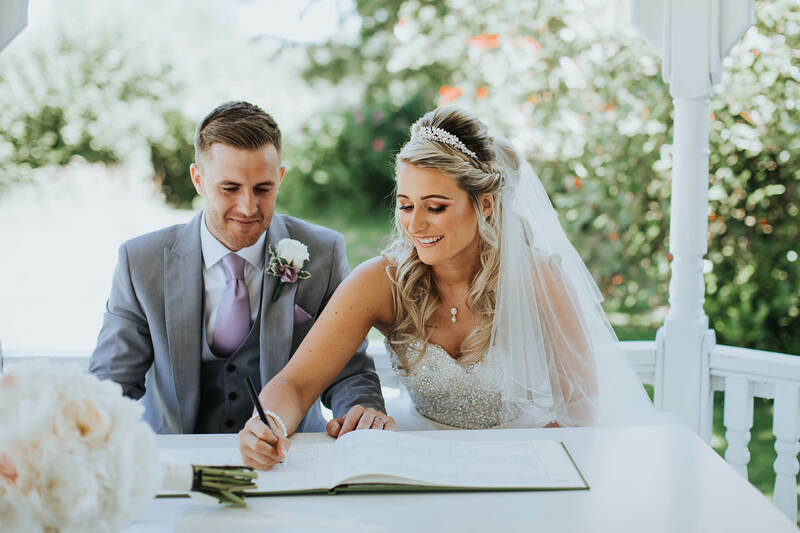 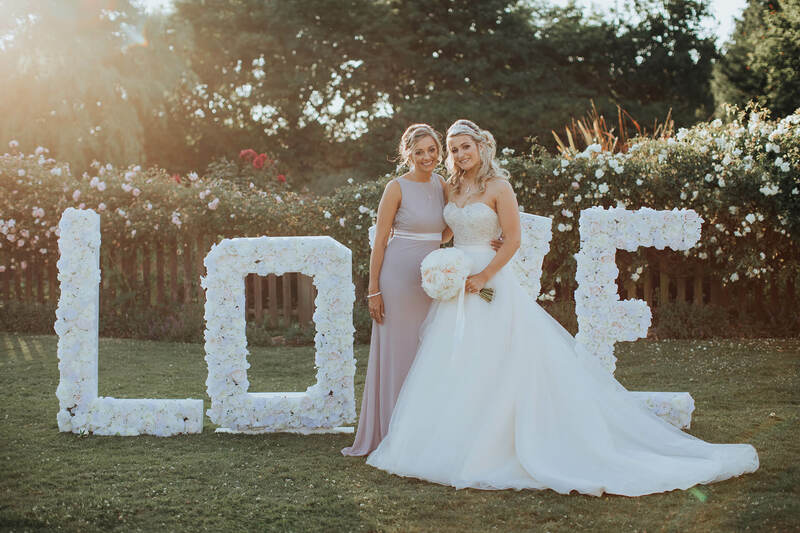 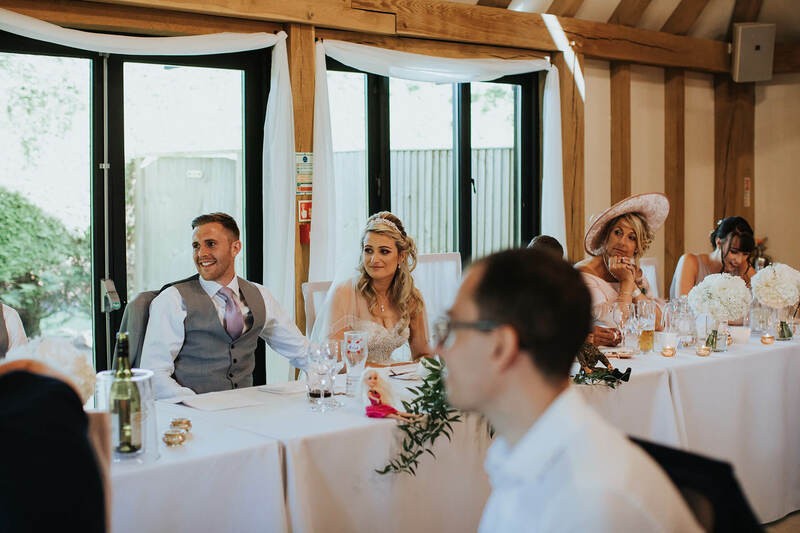 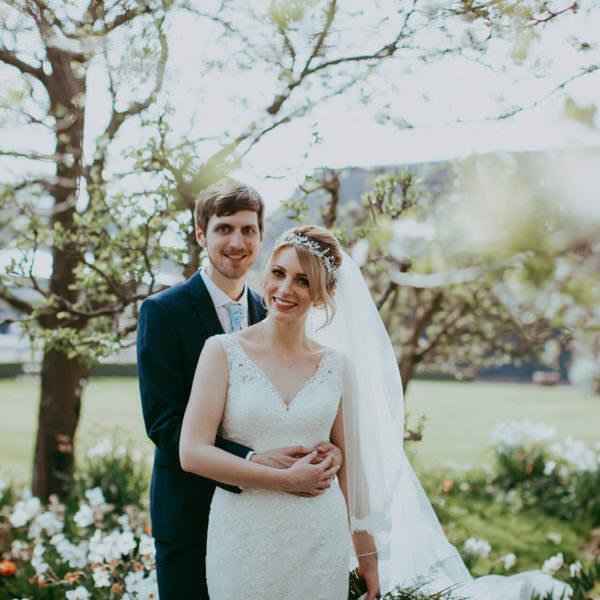 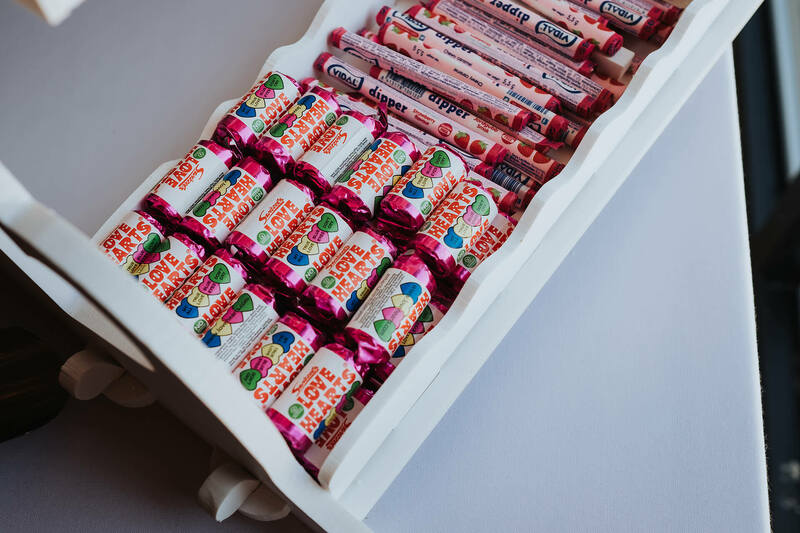 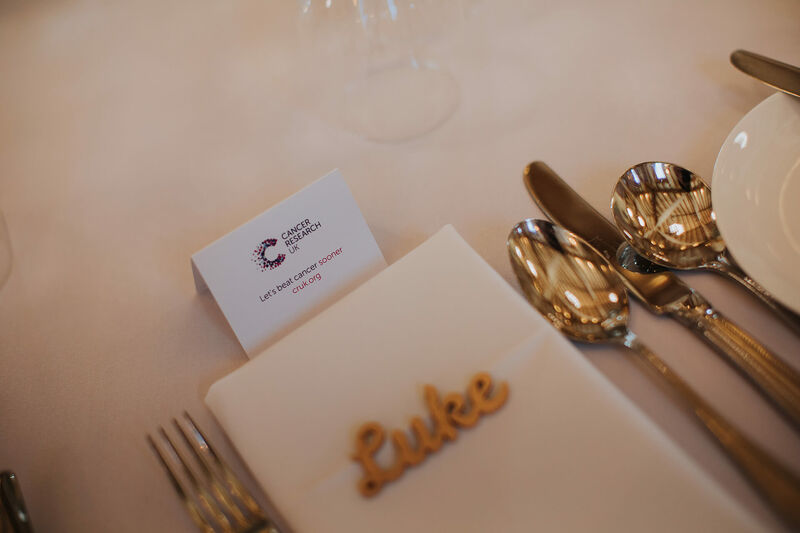 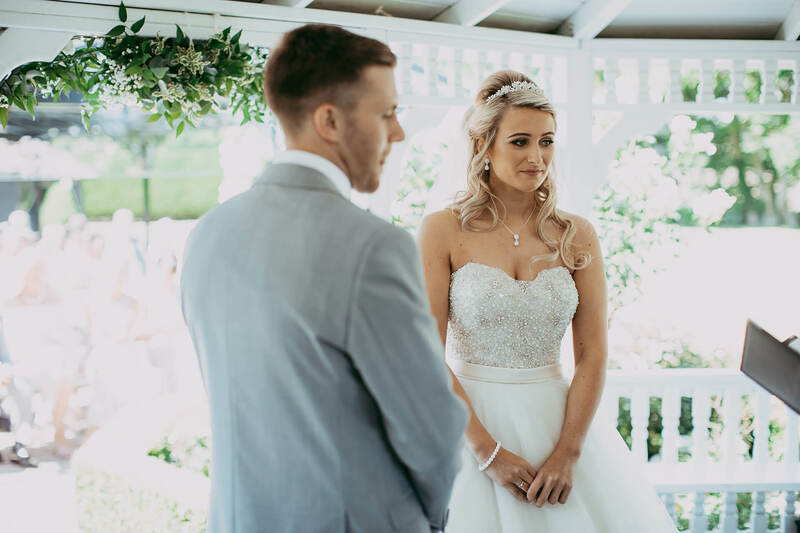 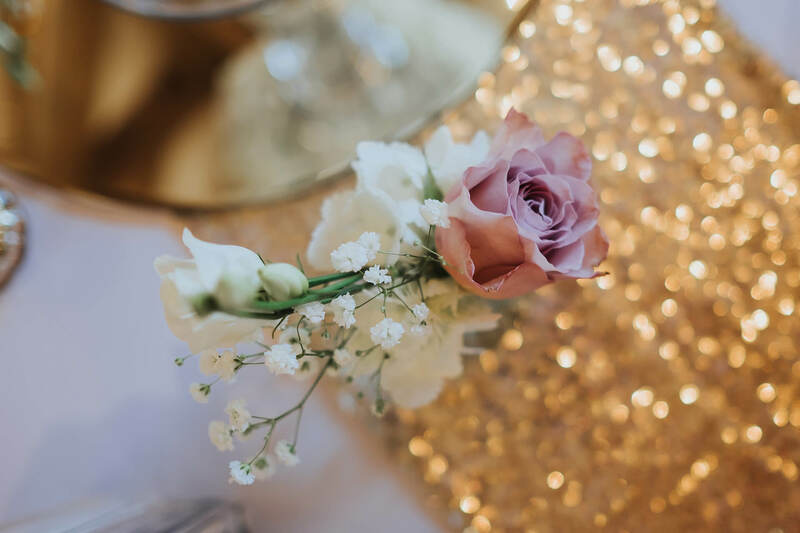 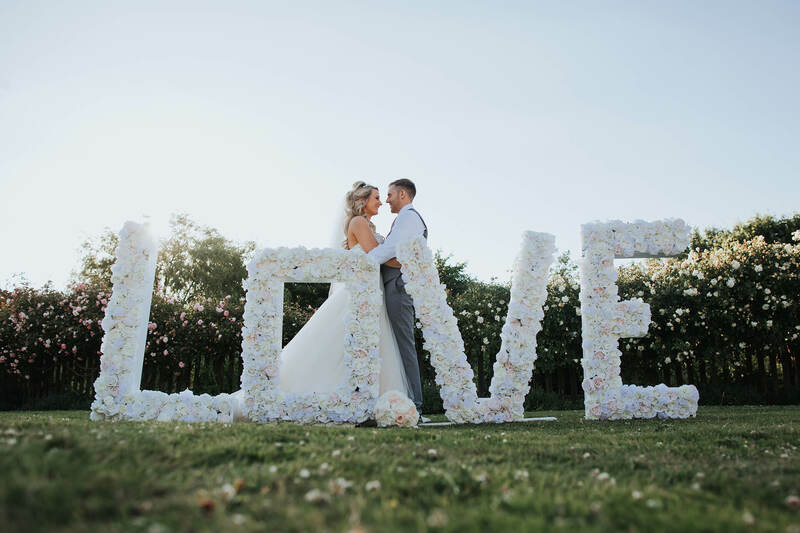 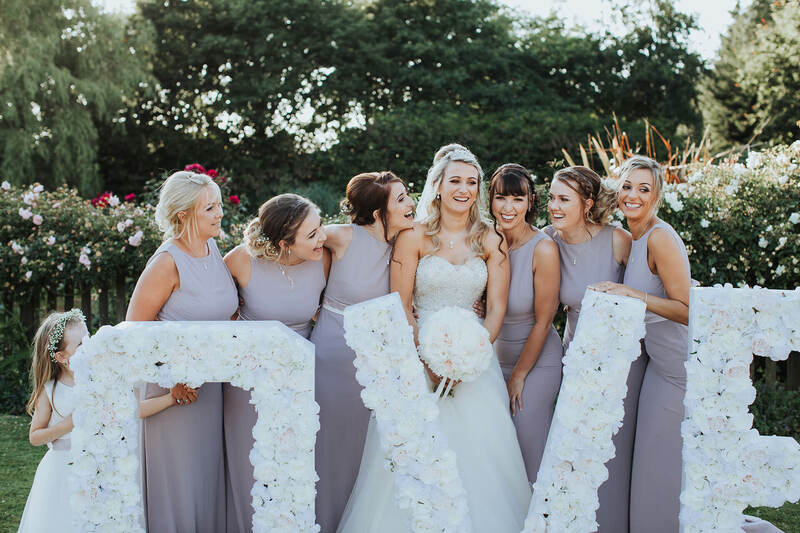 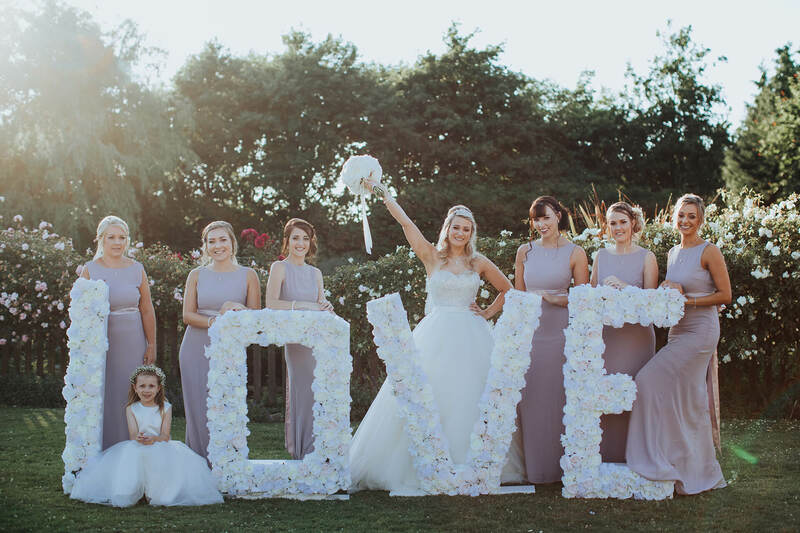 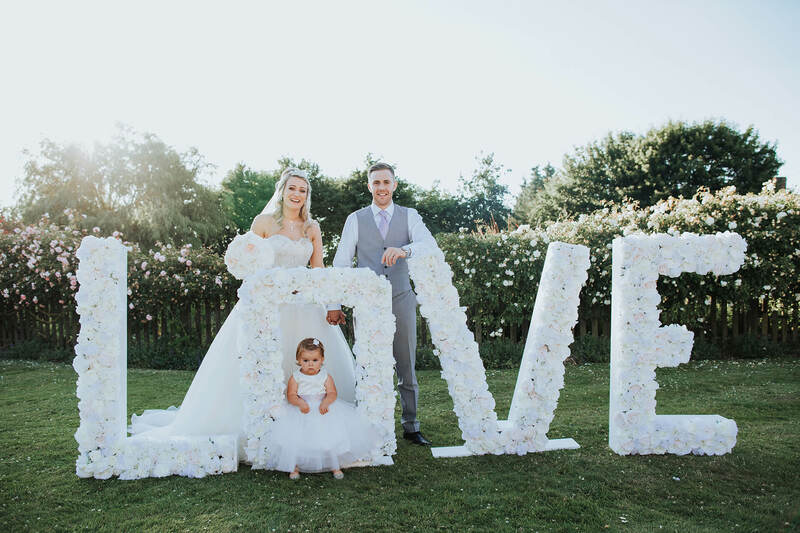 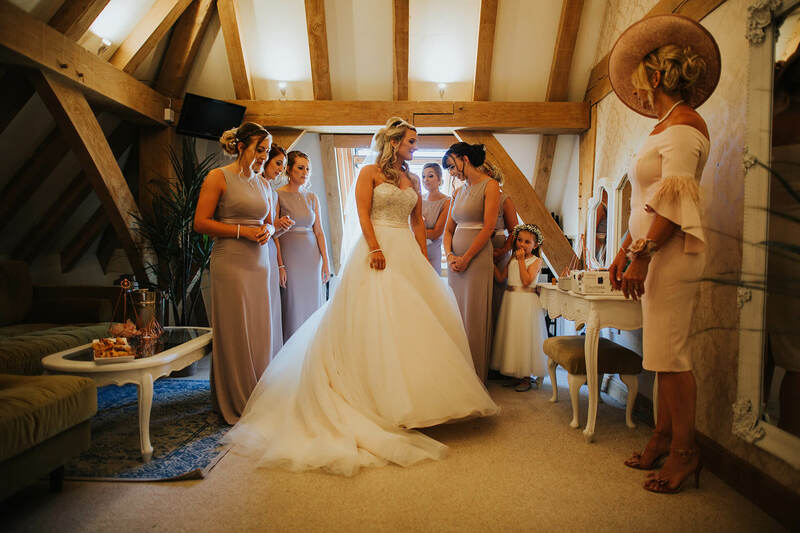 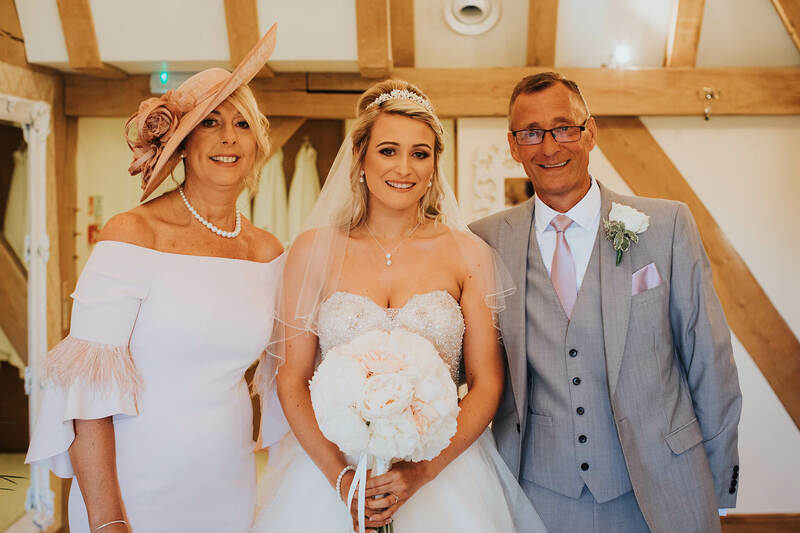 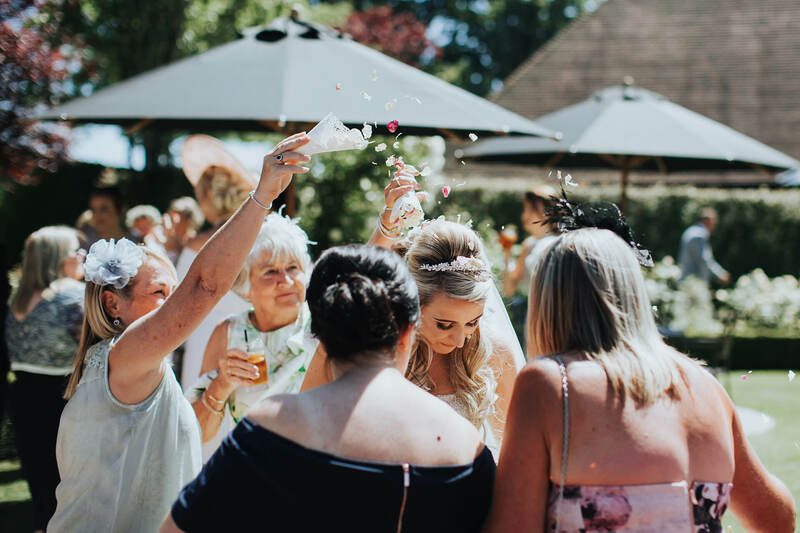 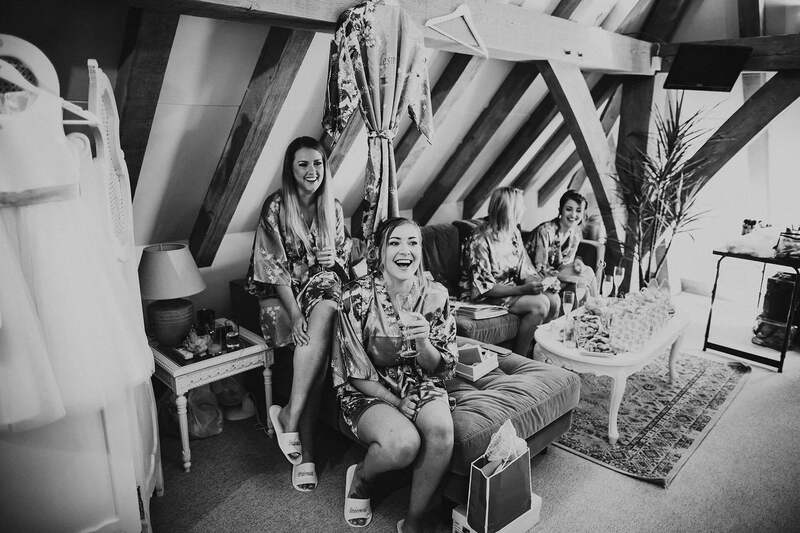 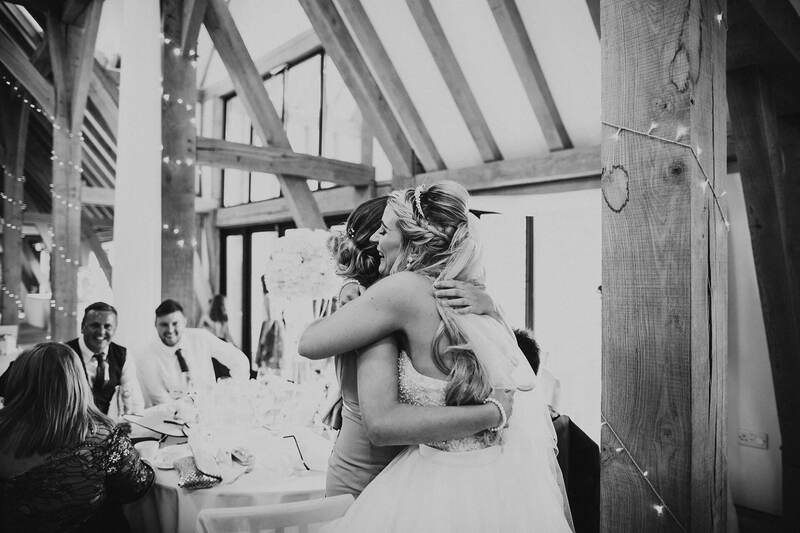 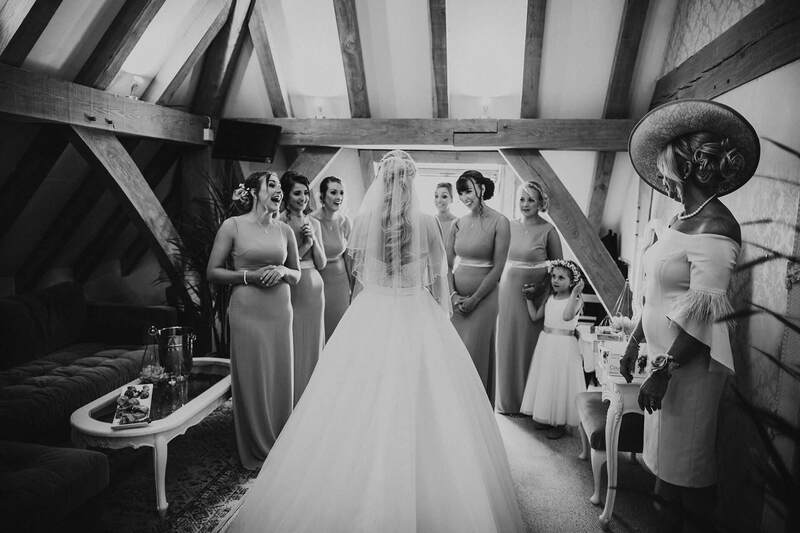 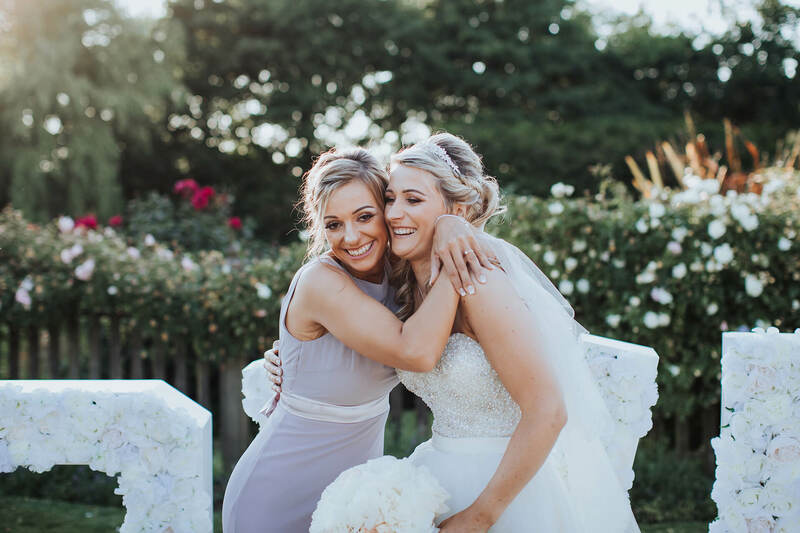 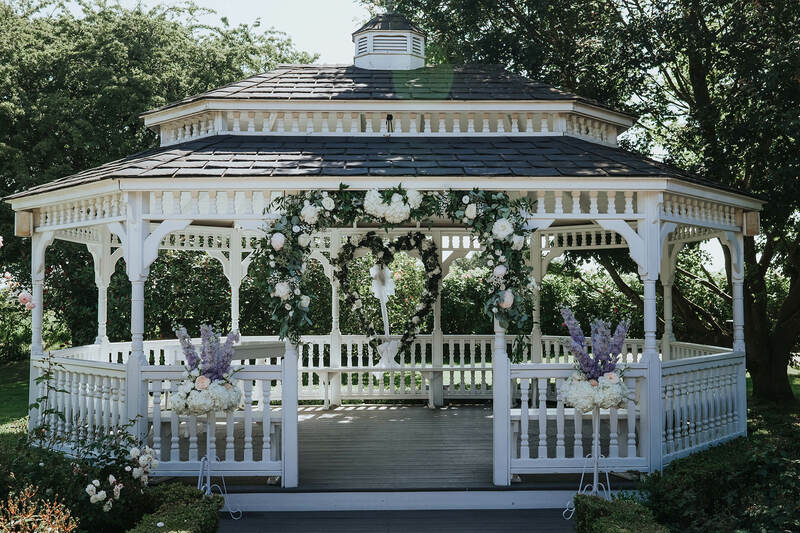 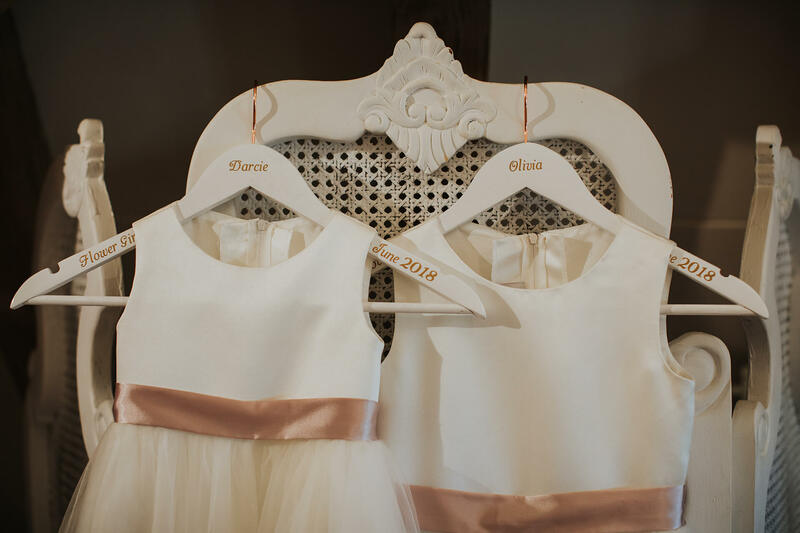 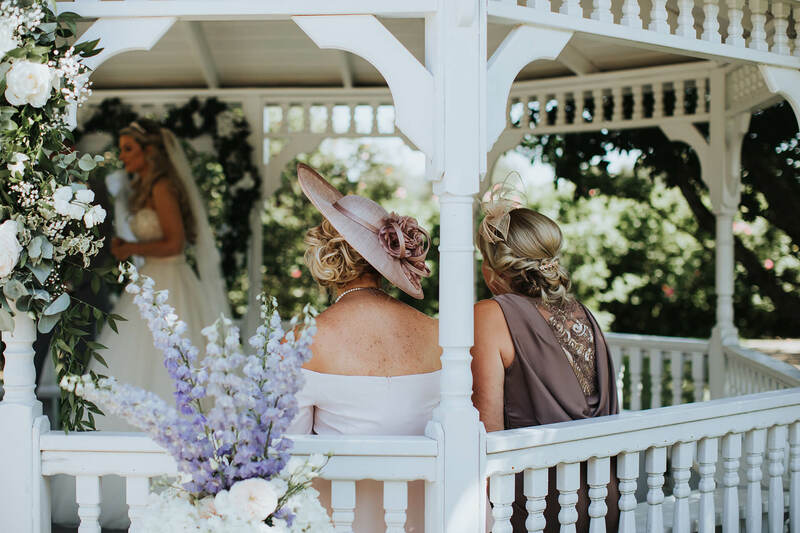 Everything to do with flowers, LOVE letters, seating plan was made and decorated by Jody’s mum who is a fantastic florist – it all looked absolutely stunning! 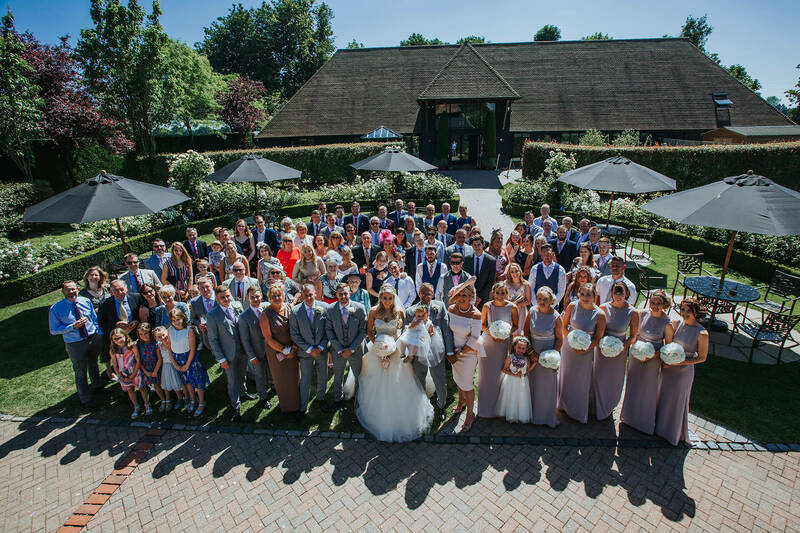 All the guests were lovely and had a great celebrations of this great occasion. 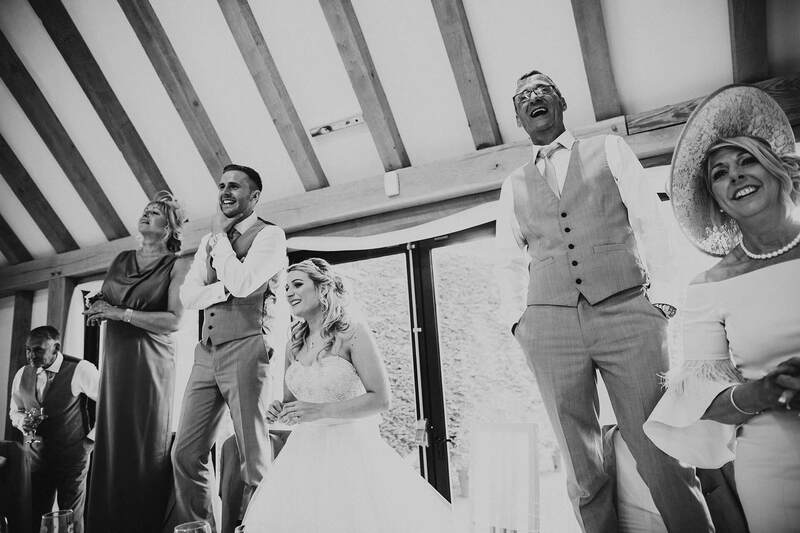 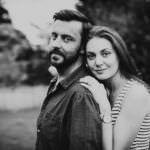 Jody and Lewis were absolutely brilliant to work with. 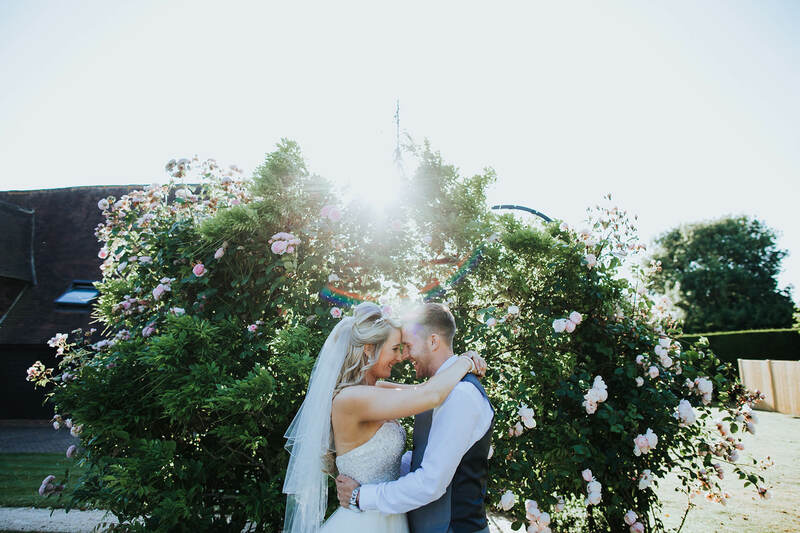 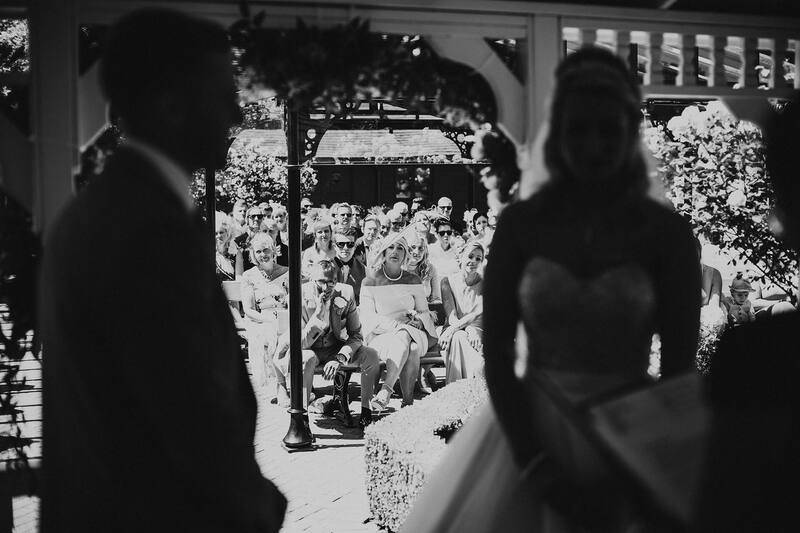 We totally enjoyed capturing this beautiful day.